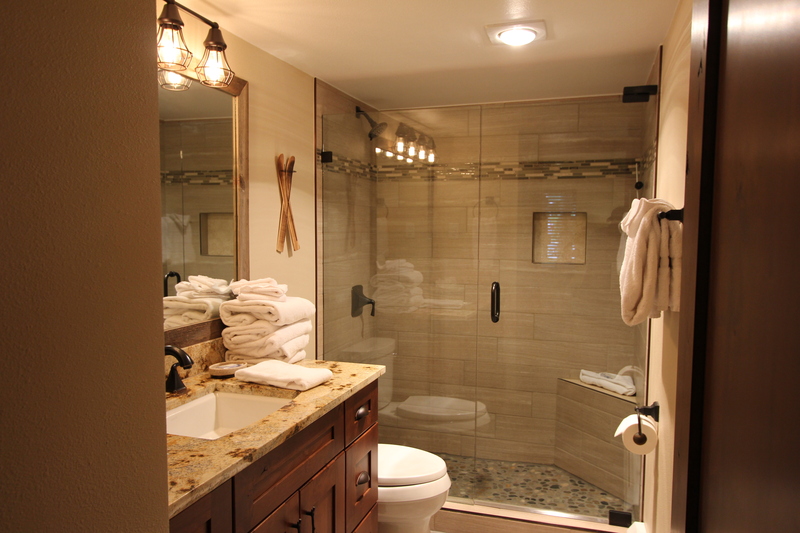 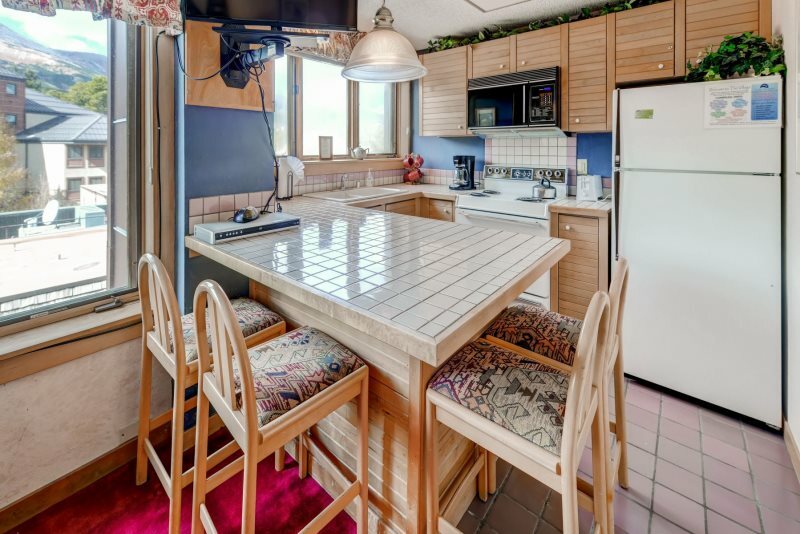 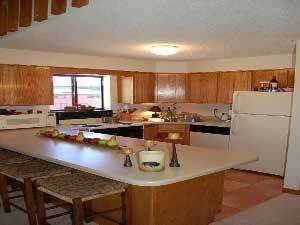 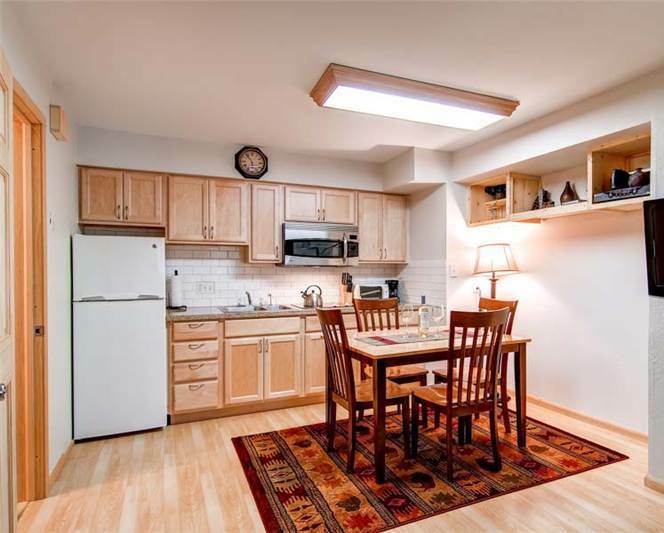 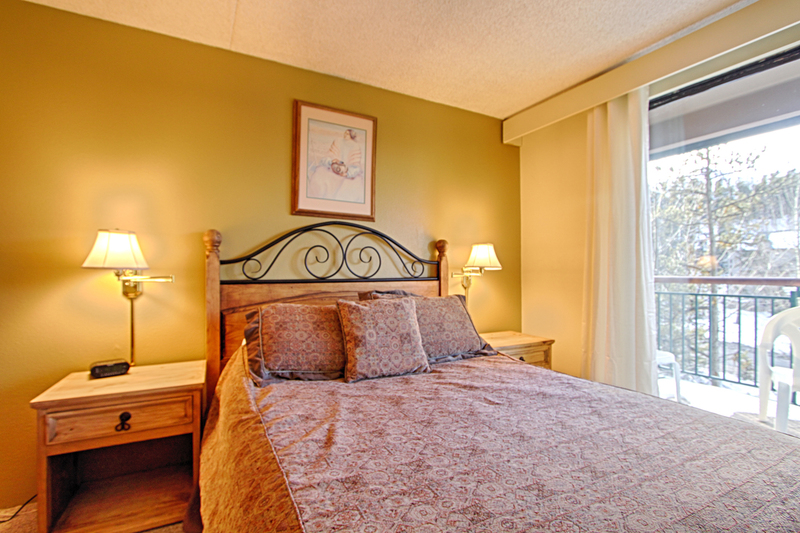 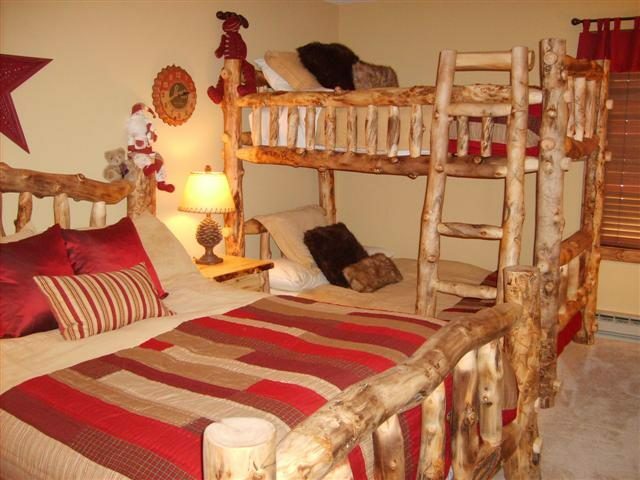 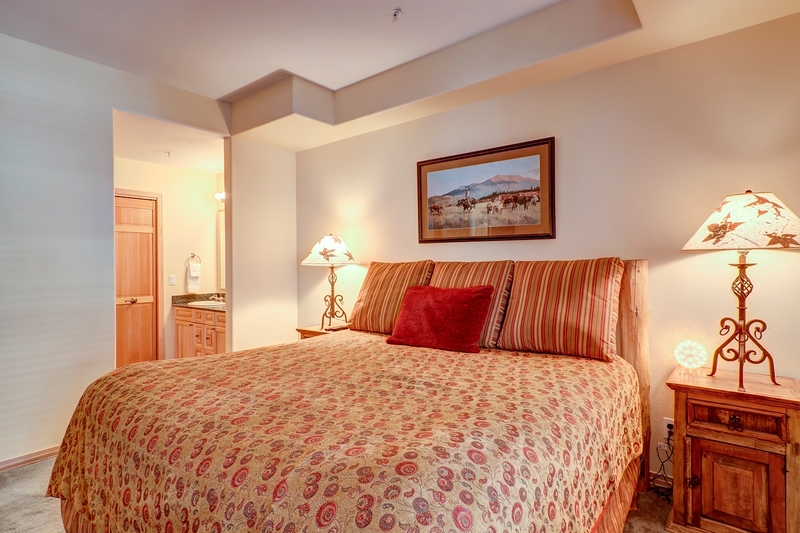 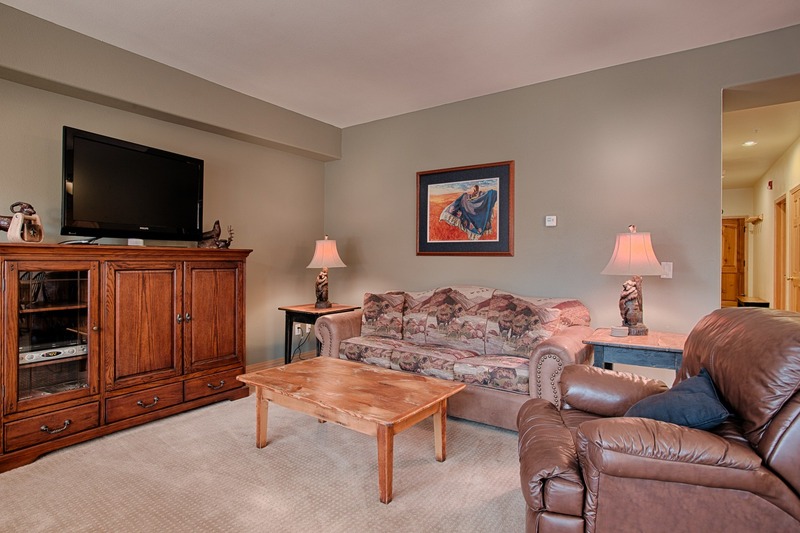 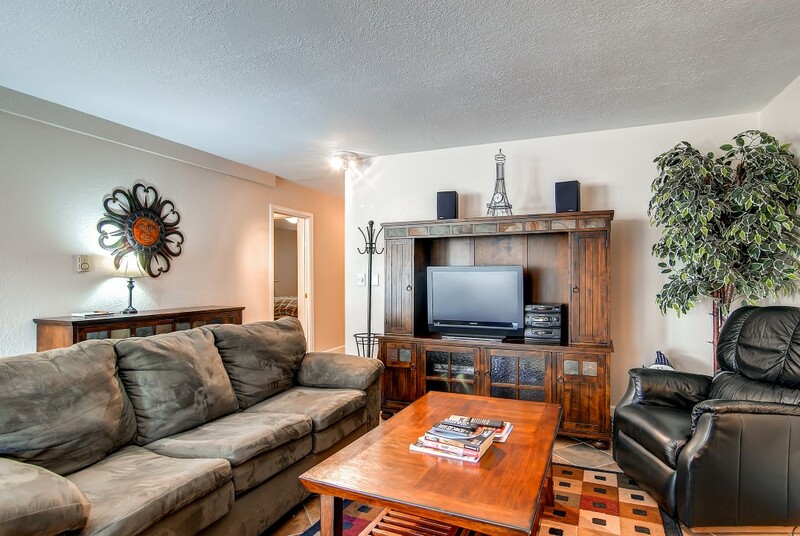 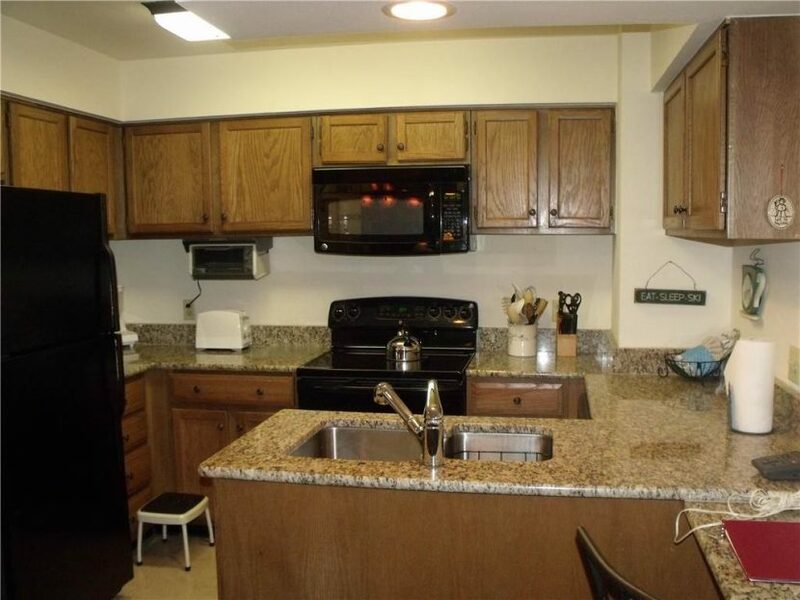 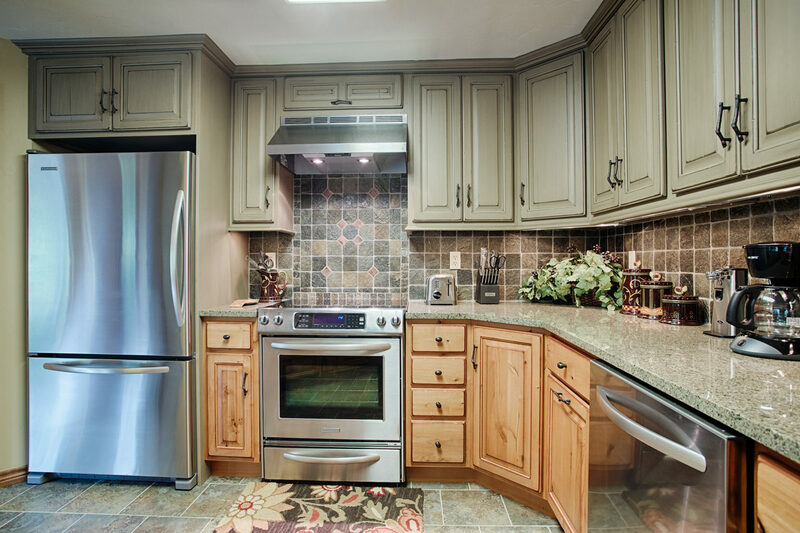 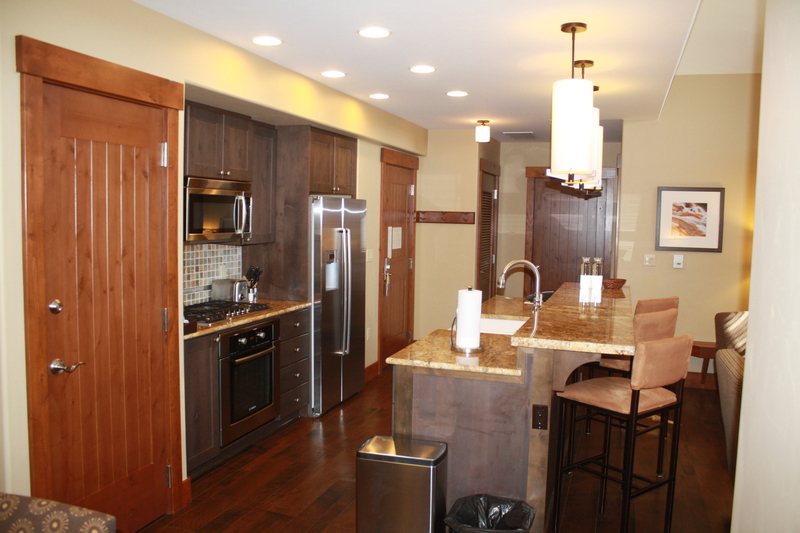 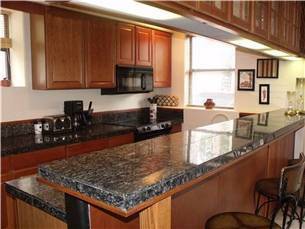 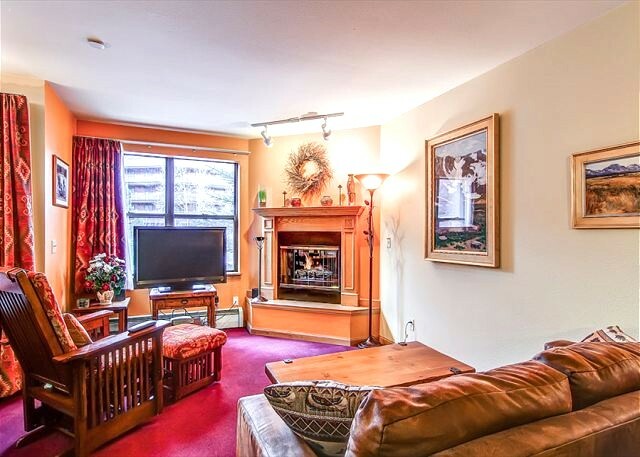 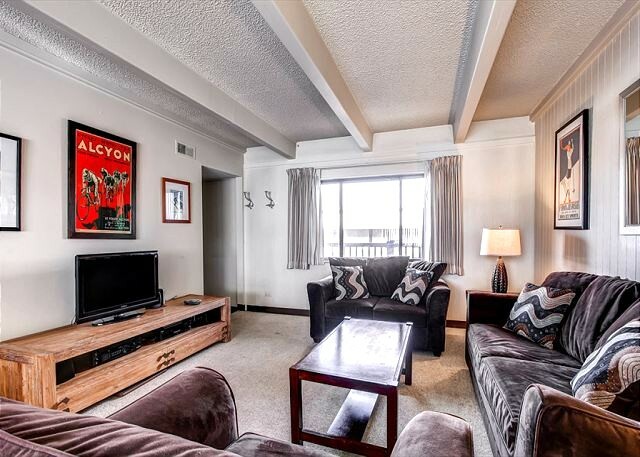 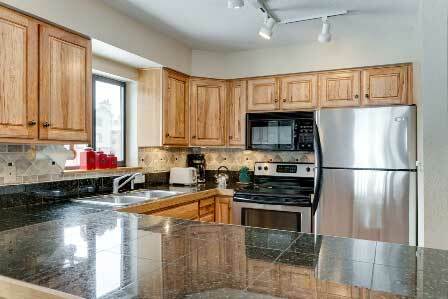 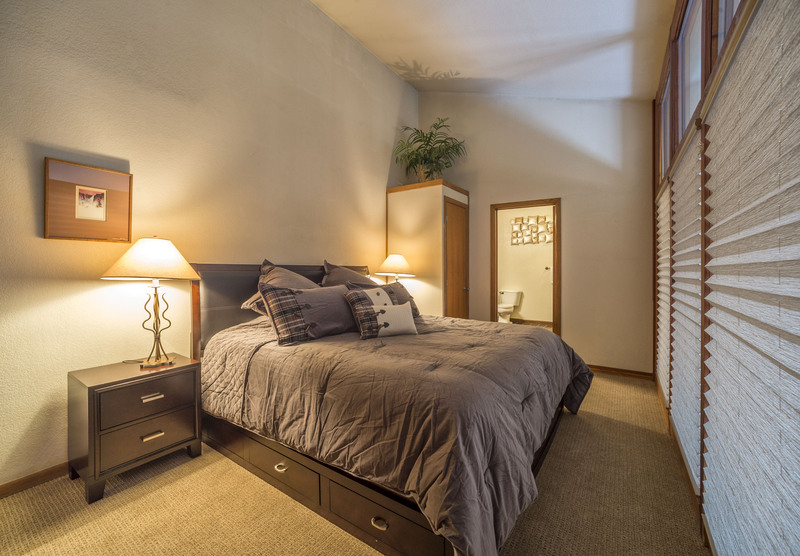 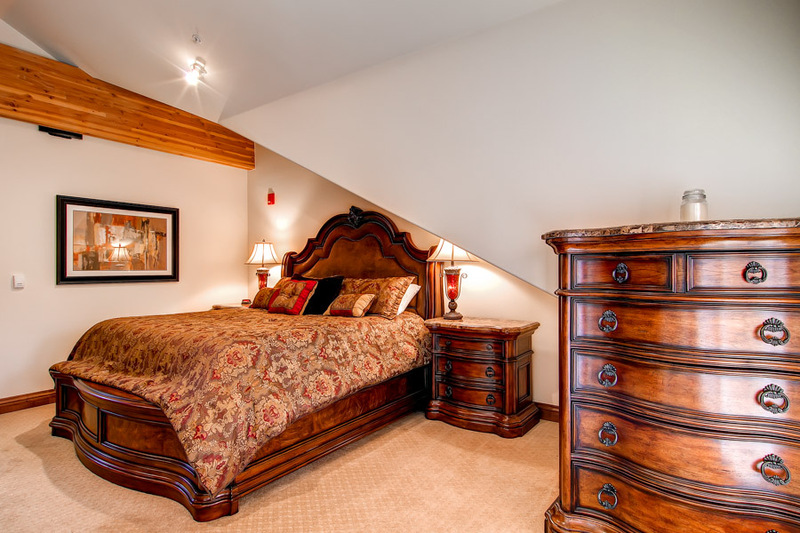 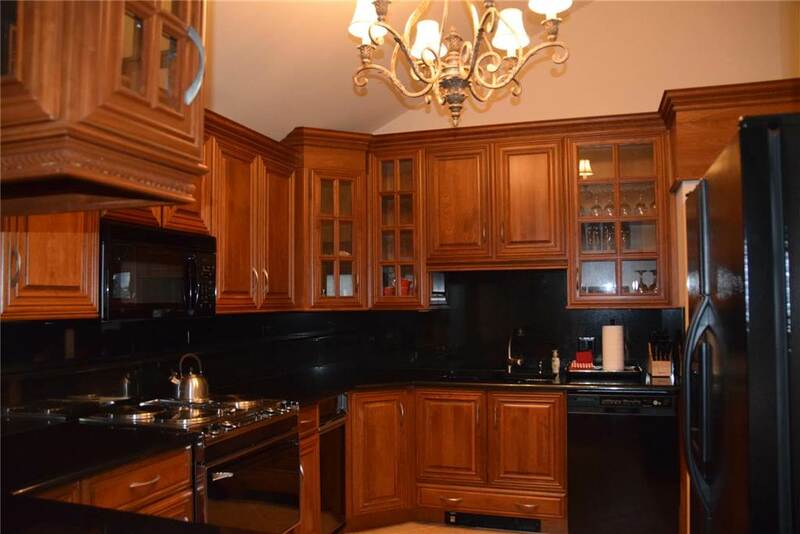 This deluxe one bedroom condo has it all! 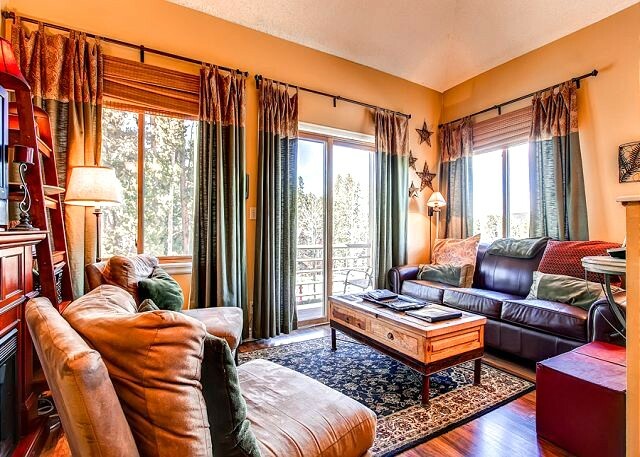 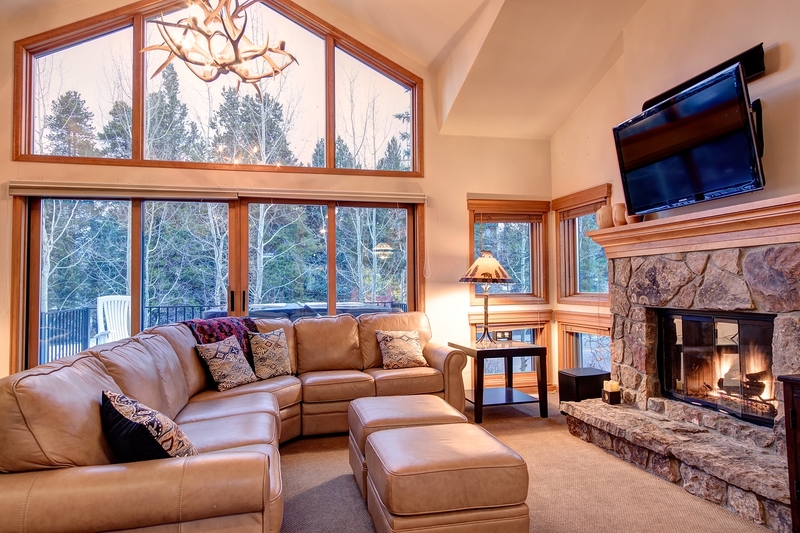 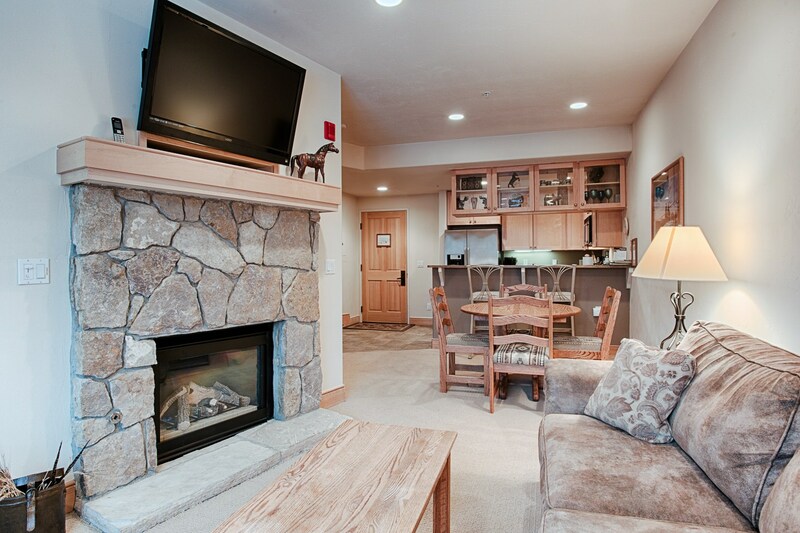 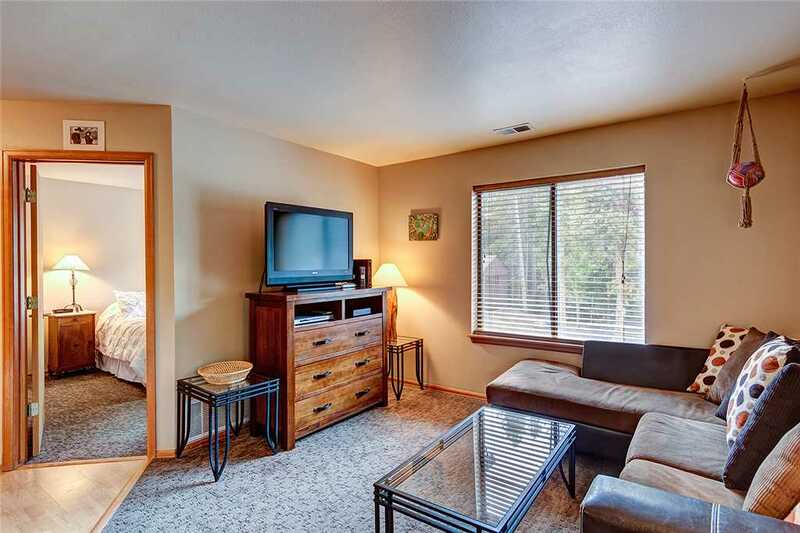 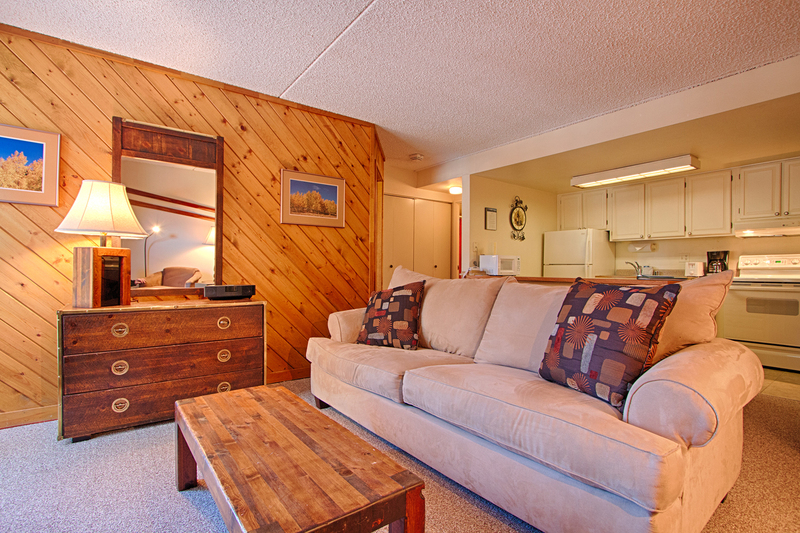 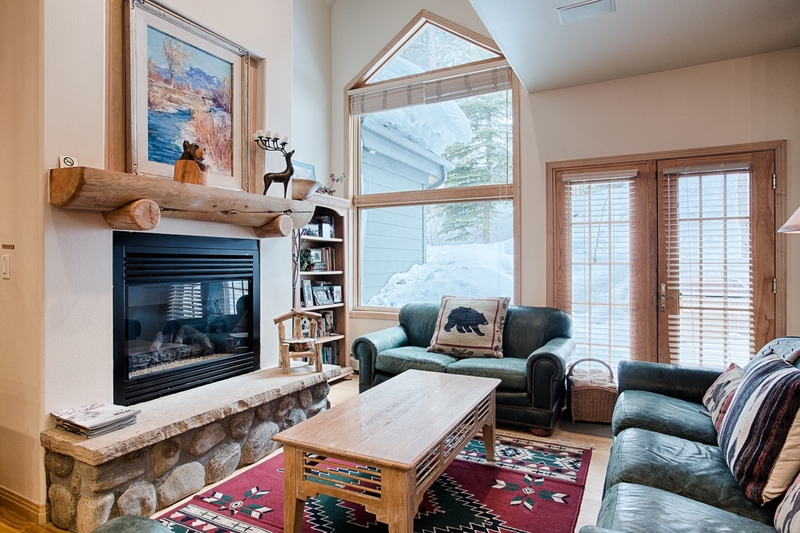 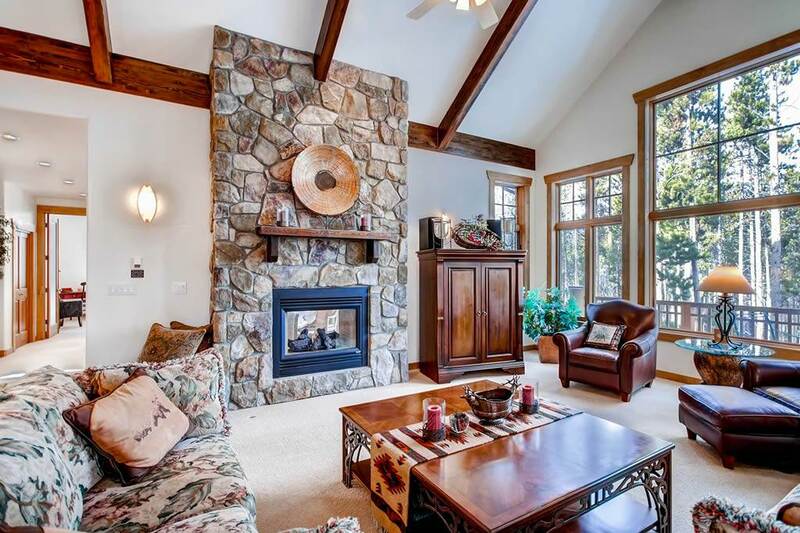 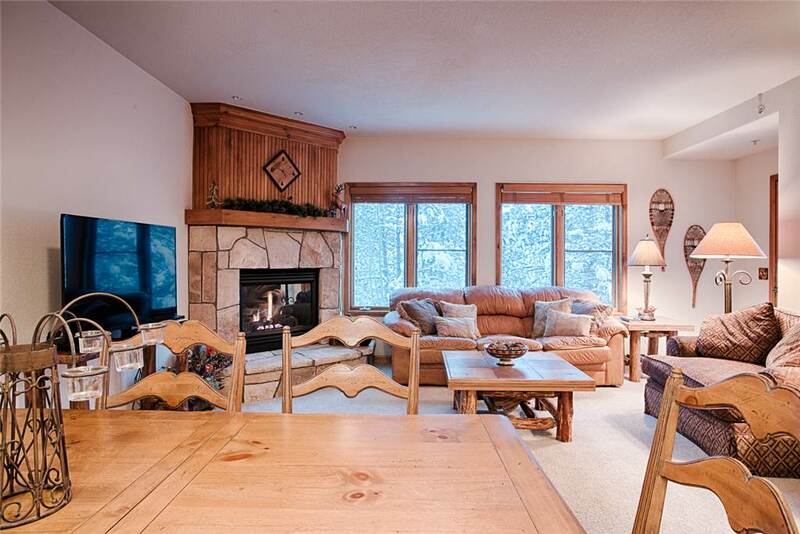 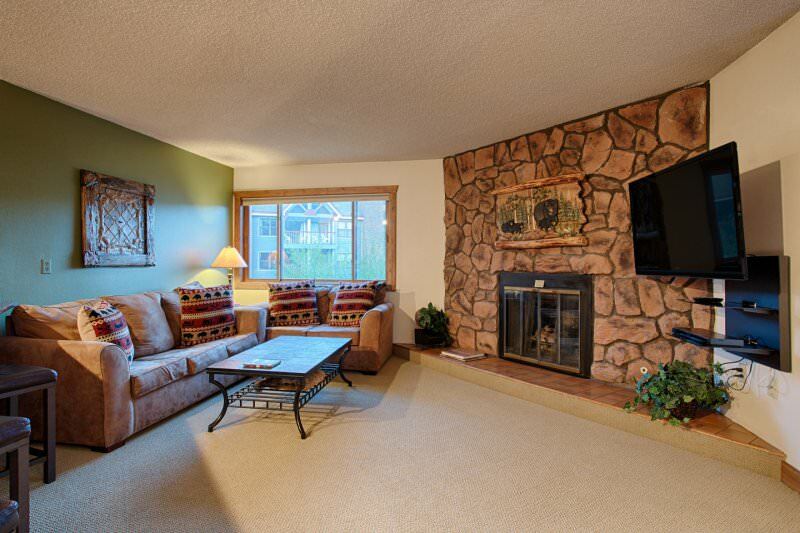 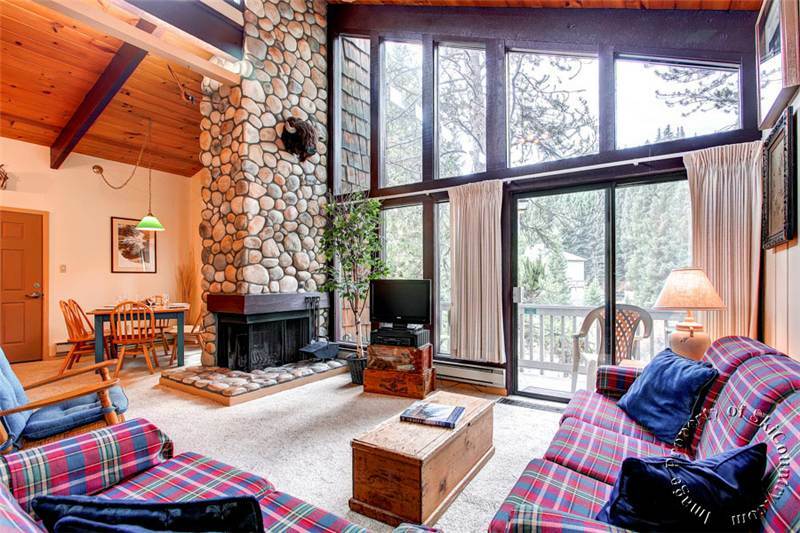 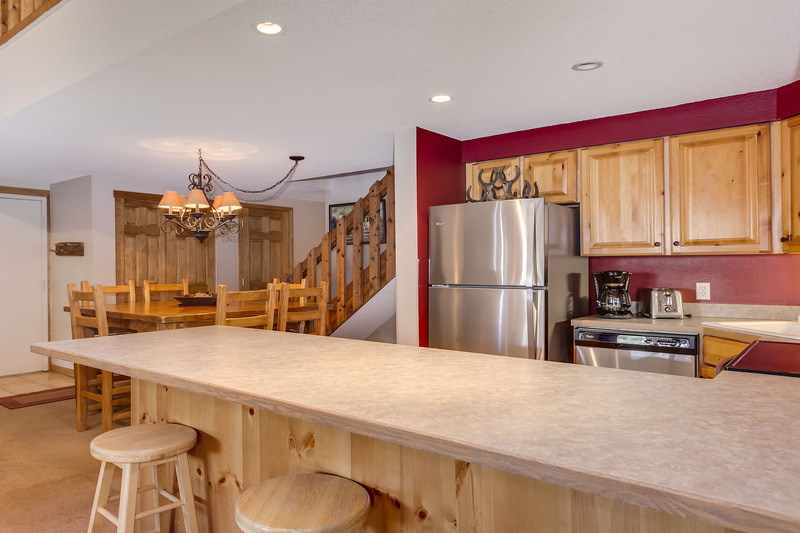 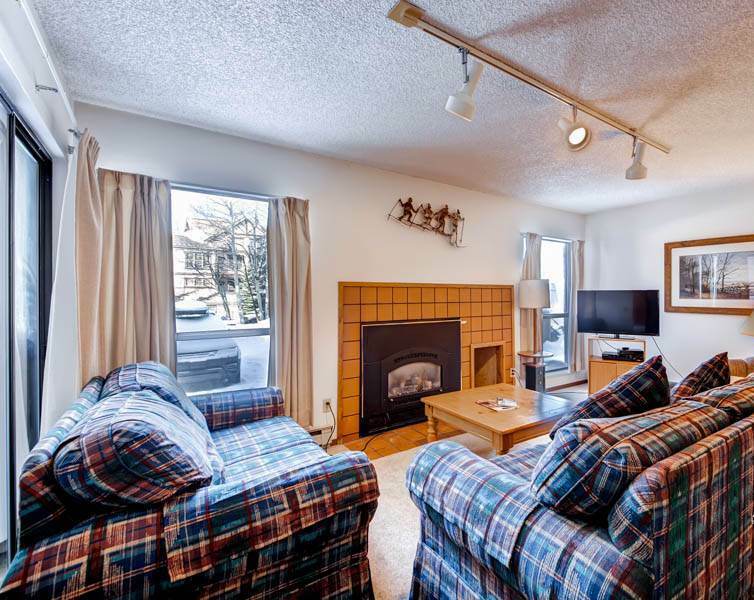 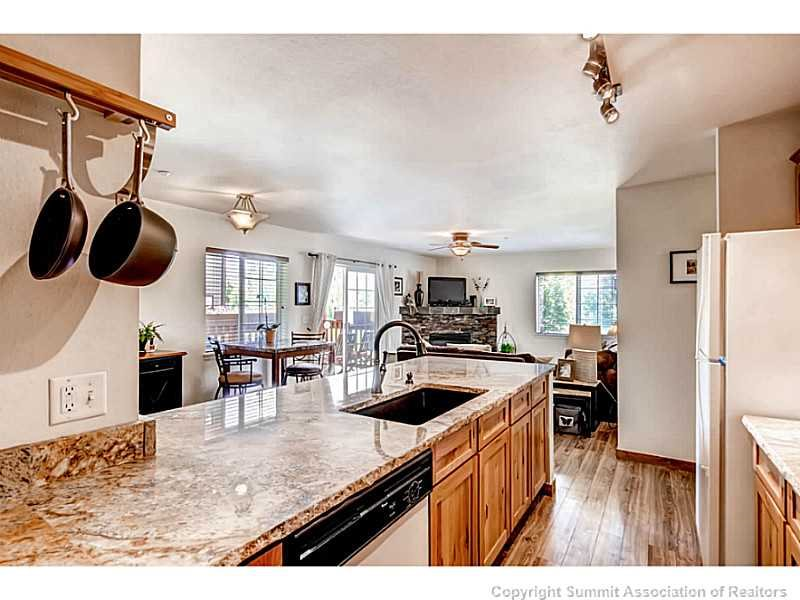 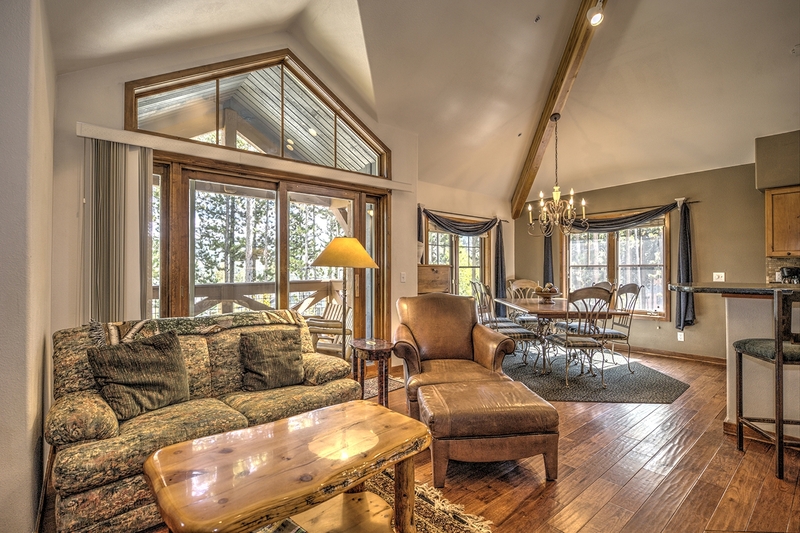 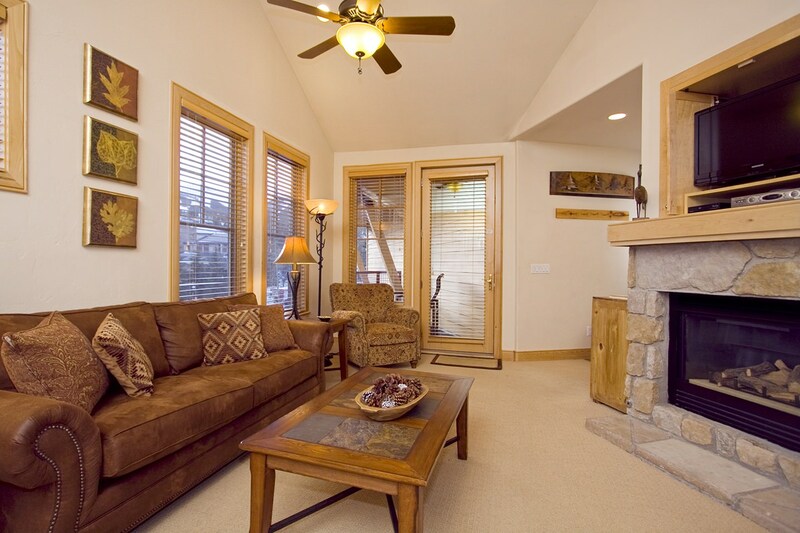 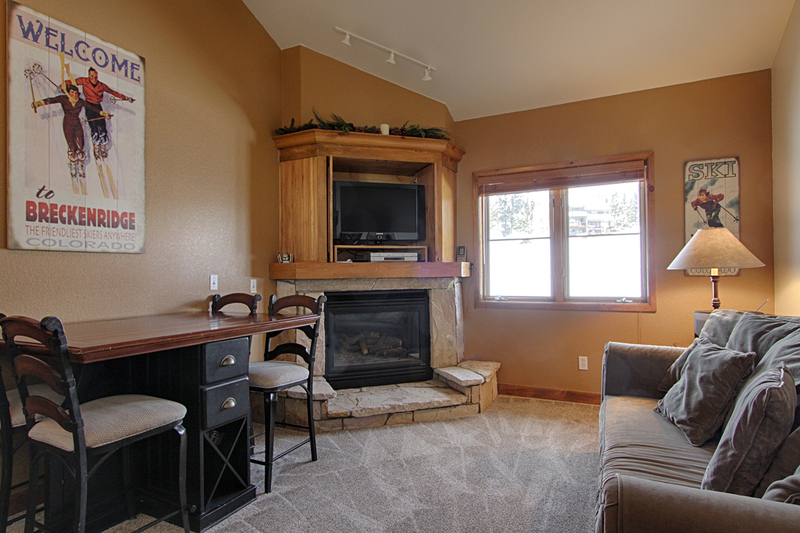 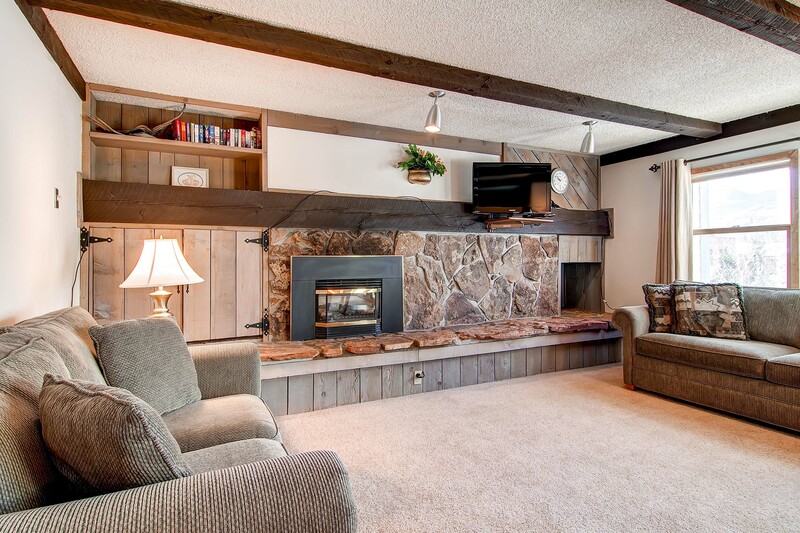 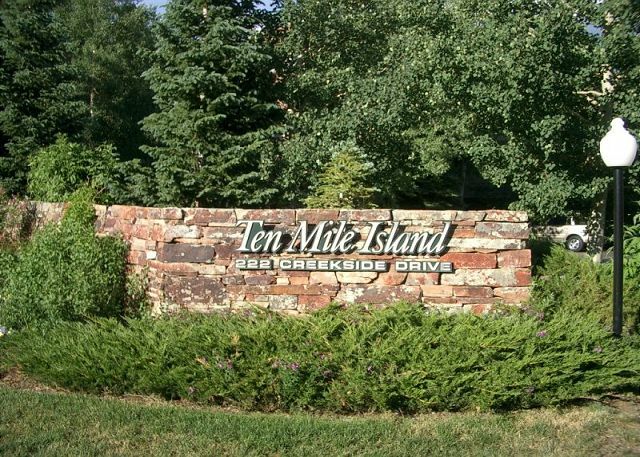 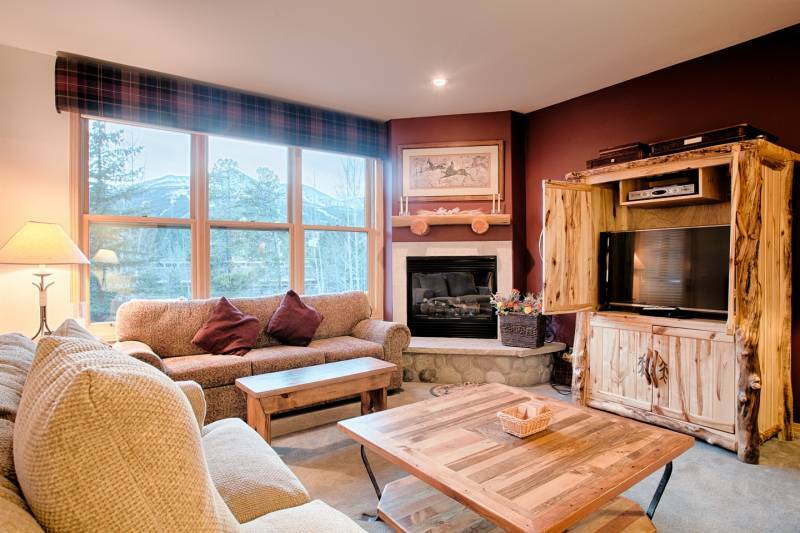 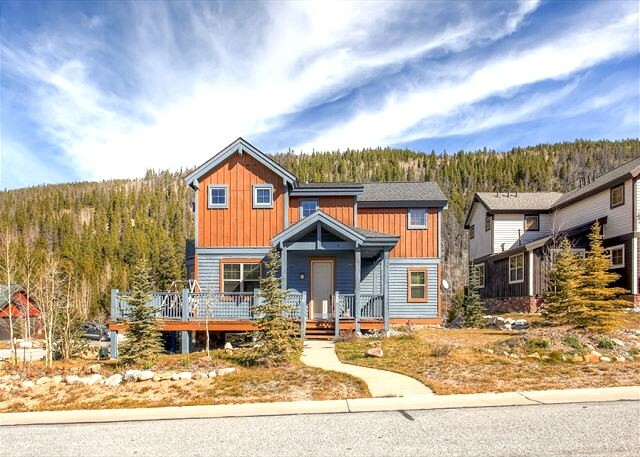 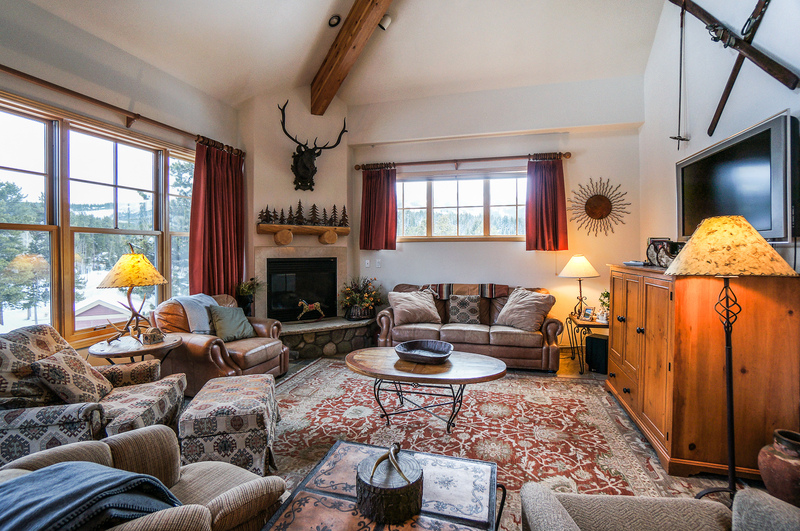 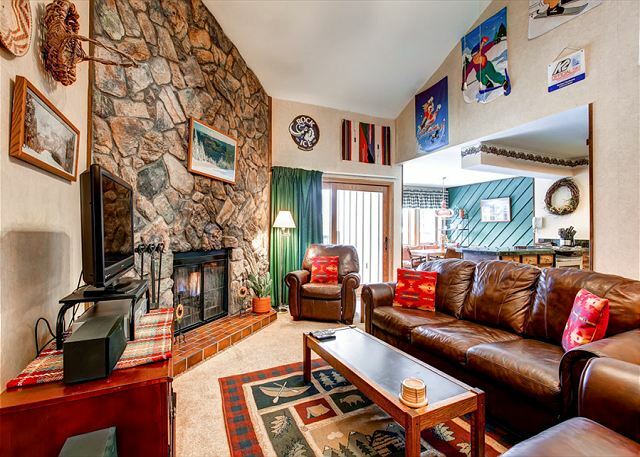 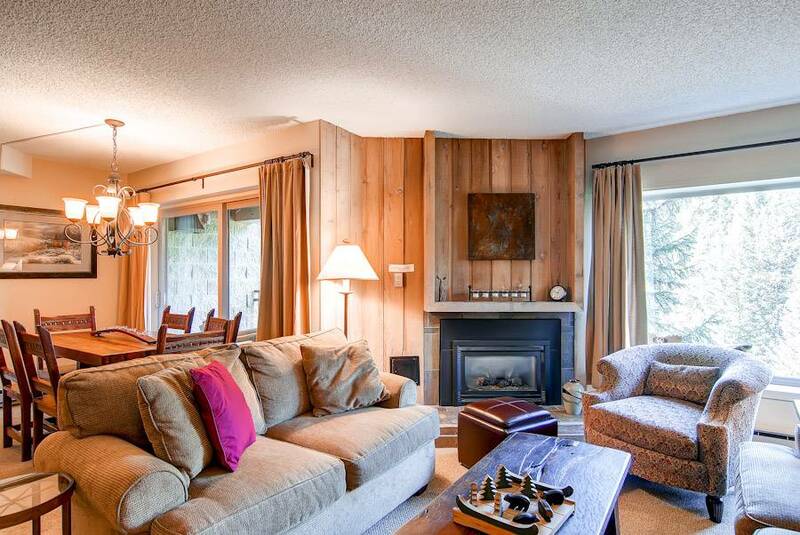 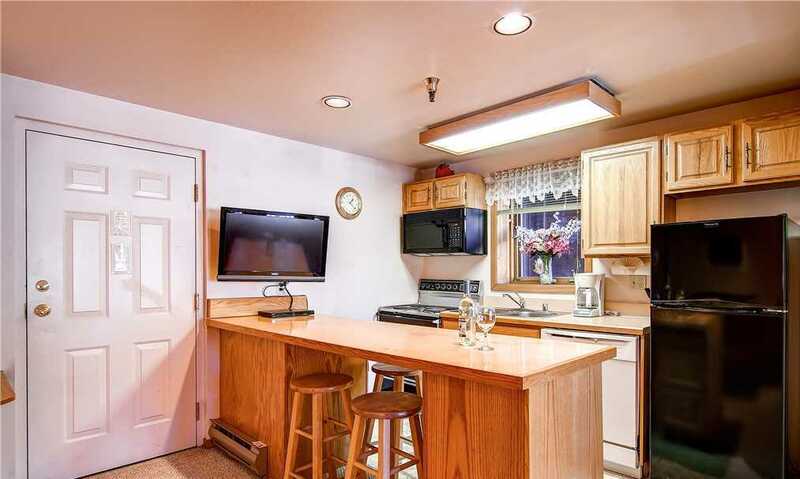 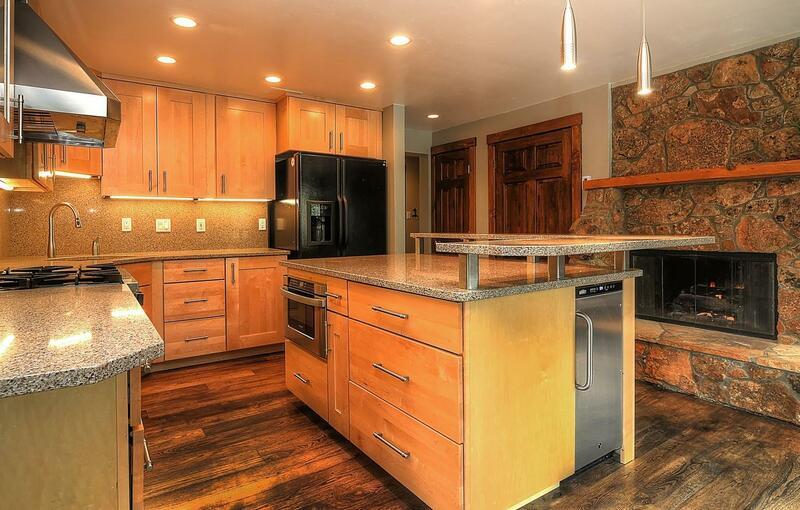 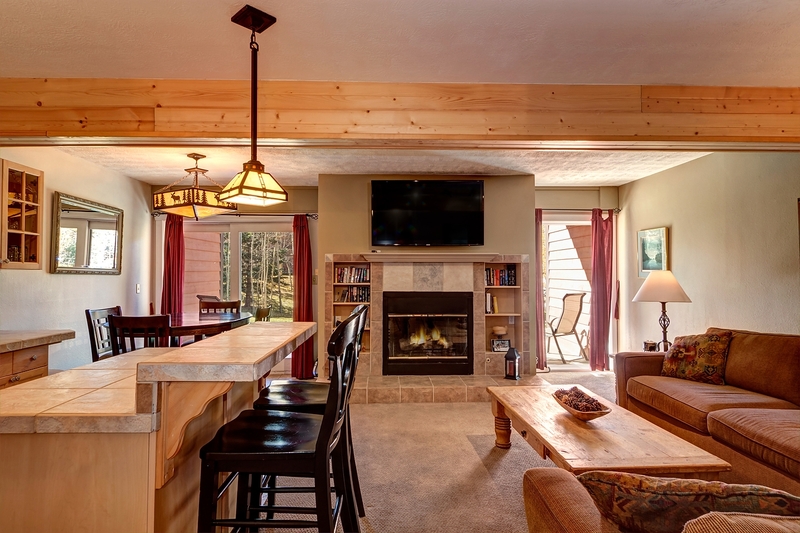 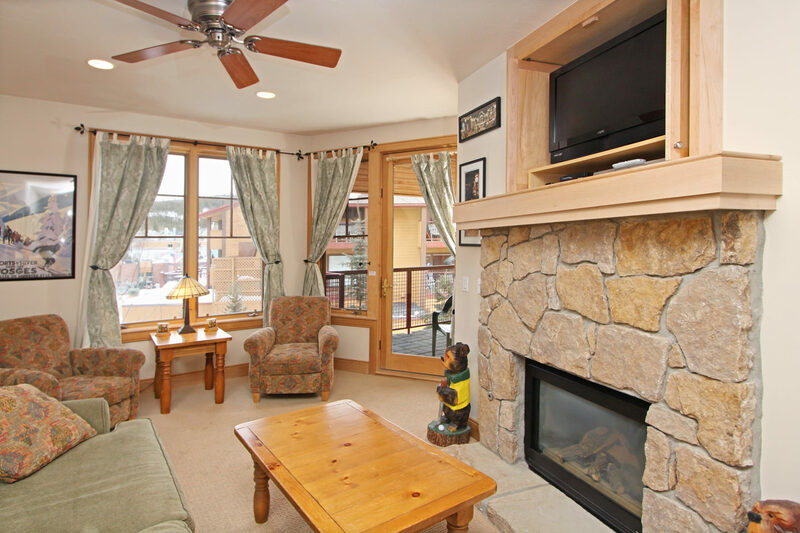 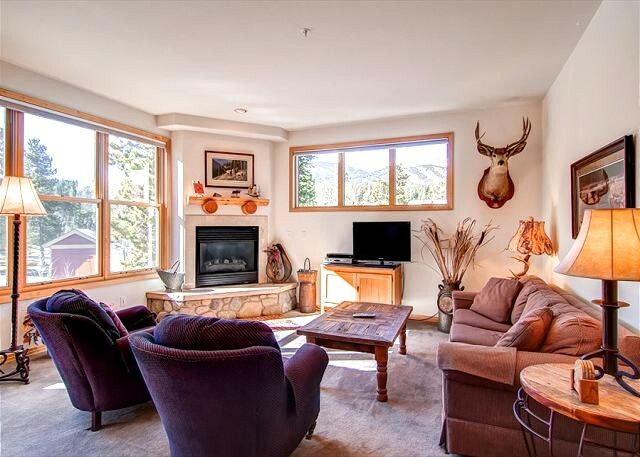 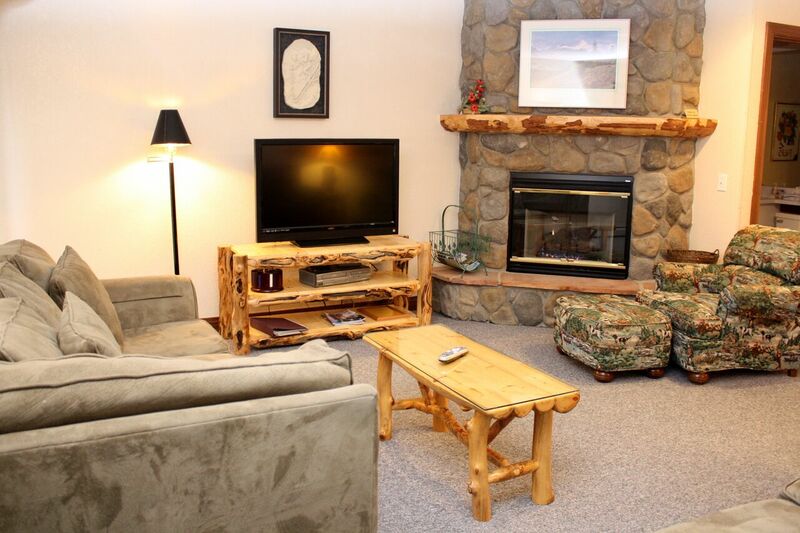 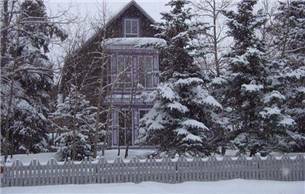 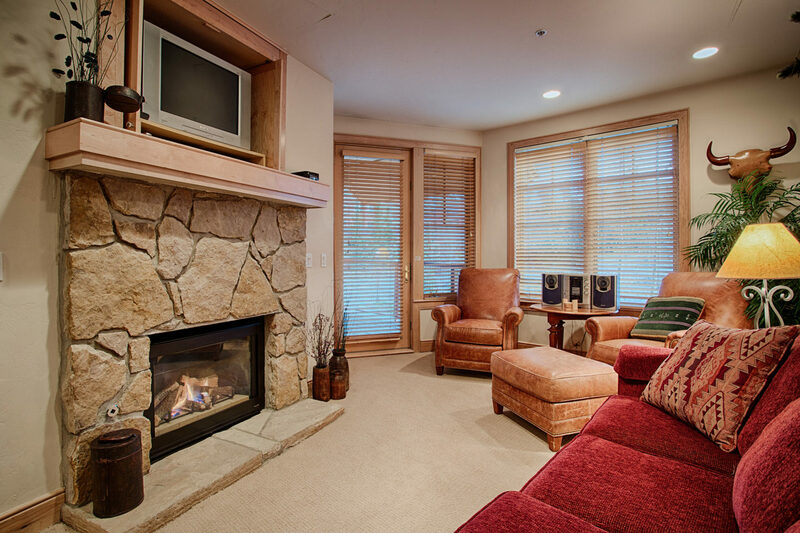 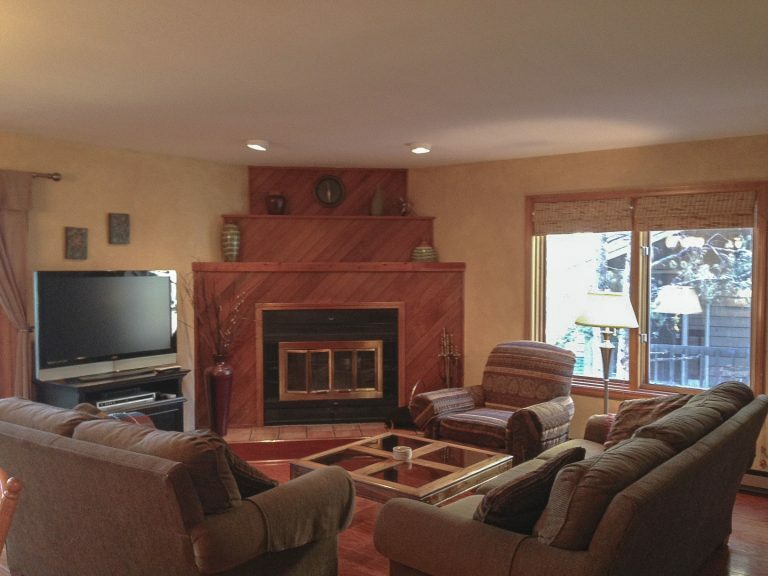 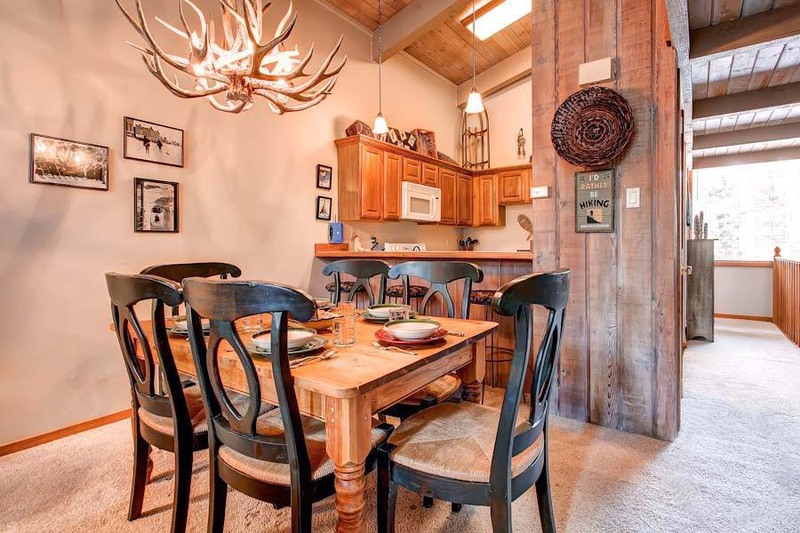 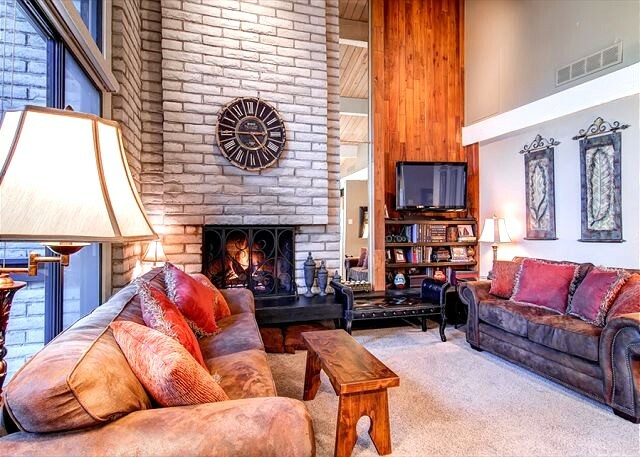 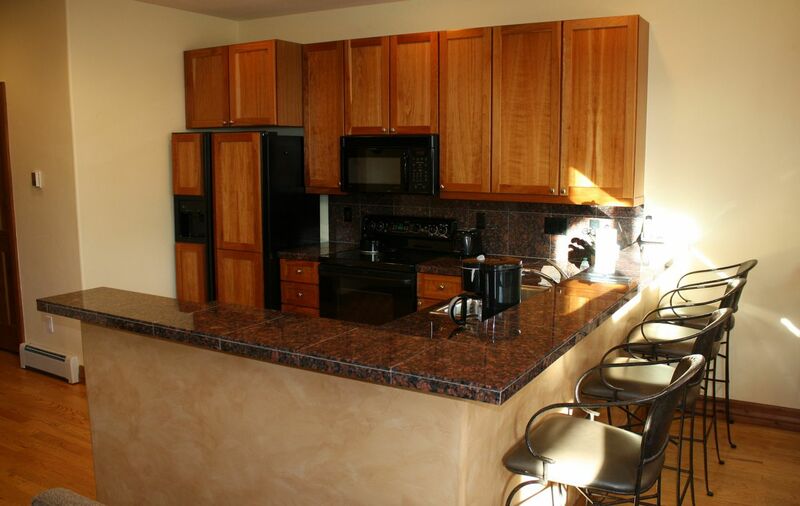 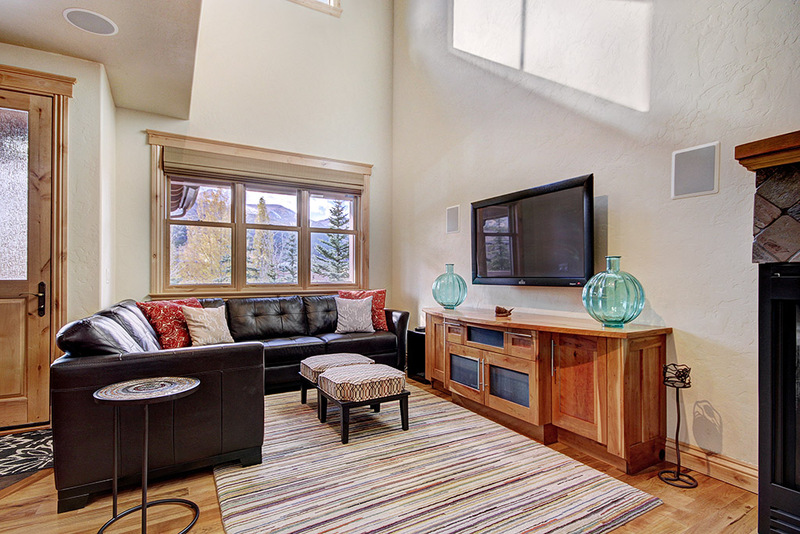 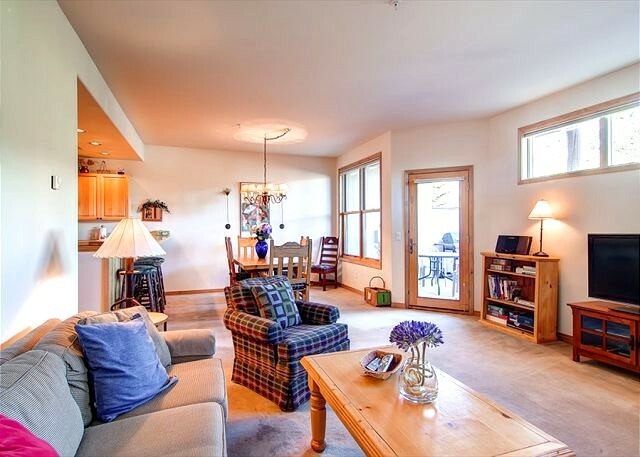 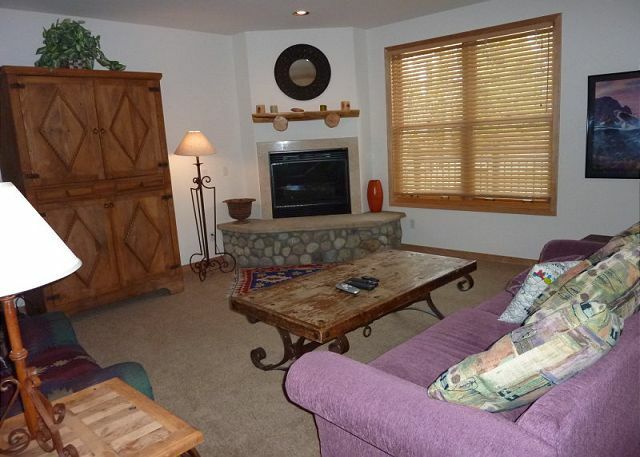 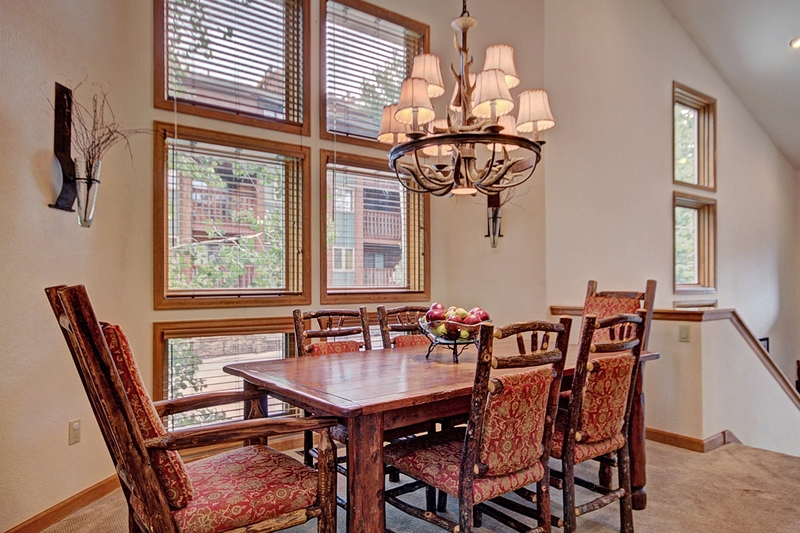 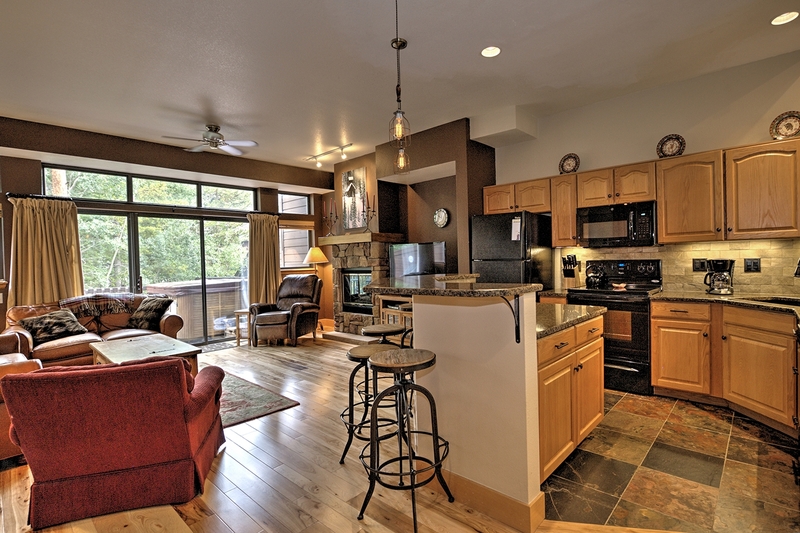 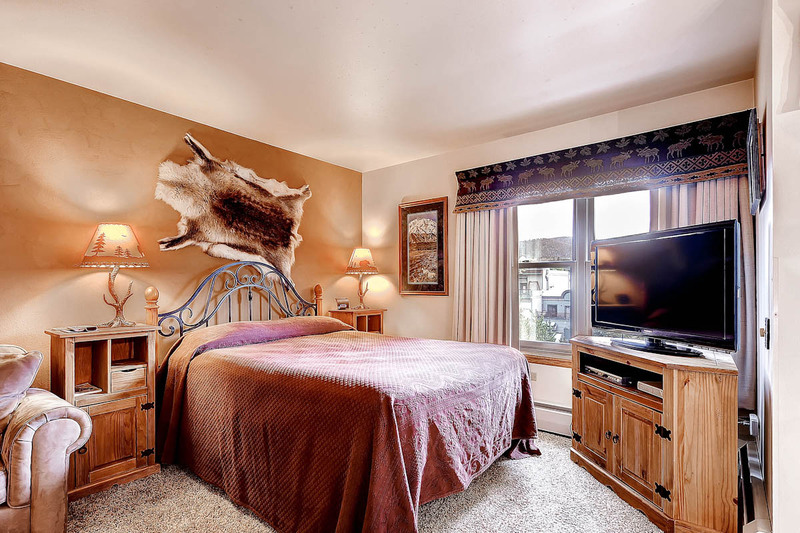 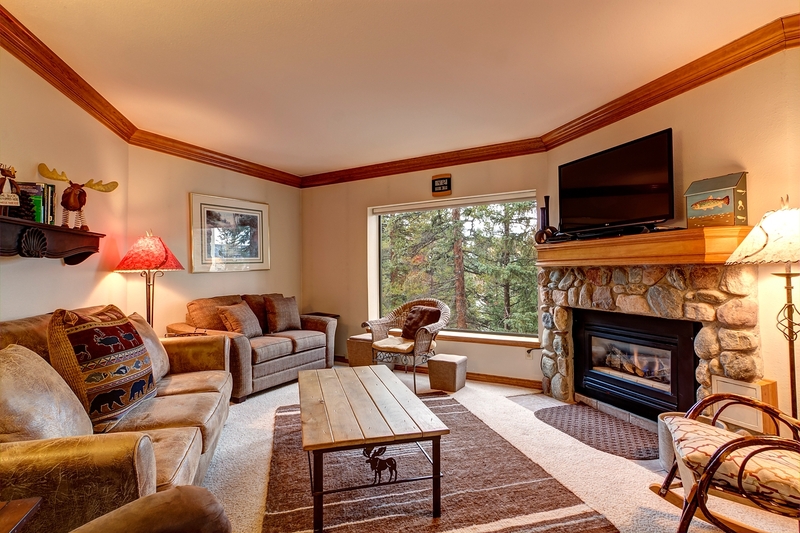 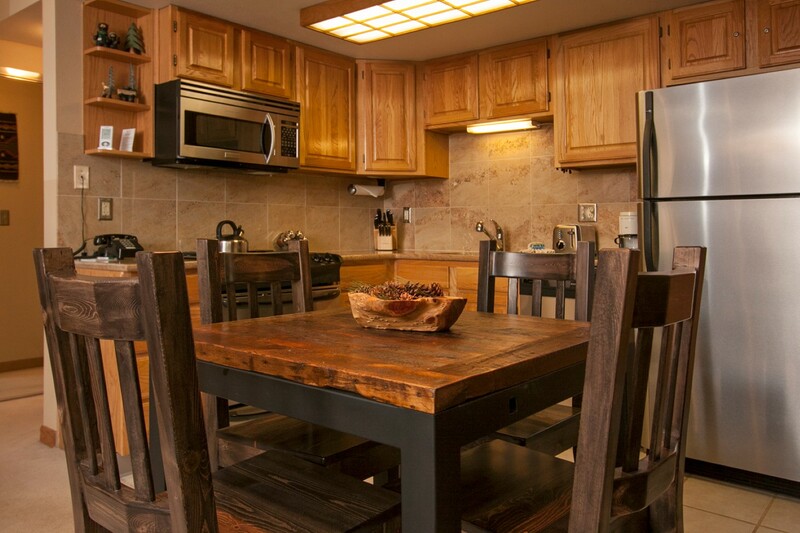 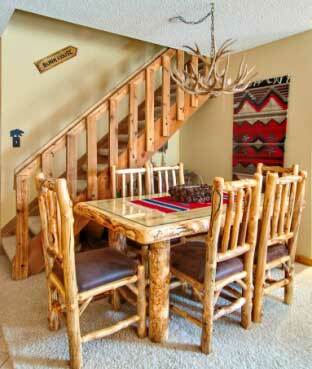 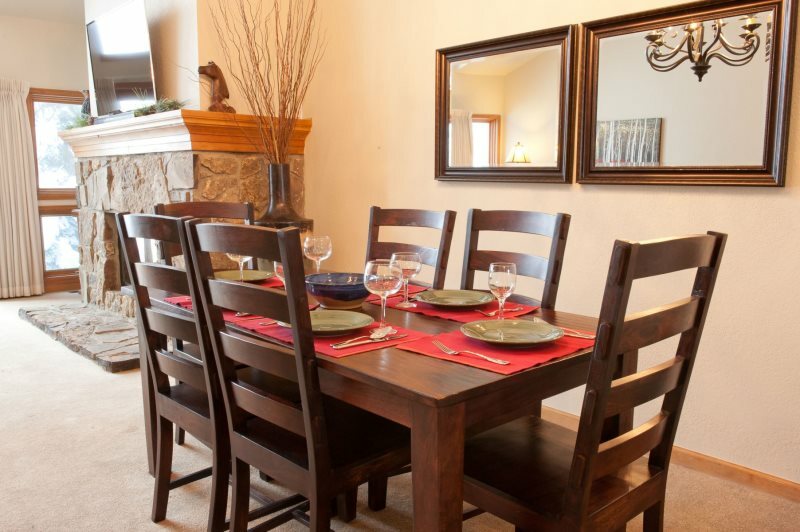 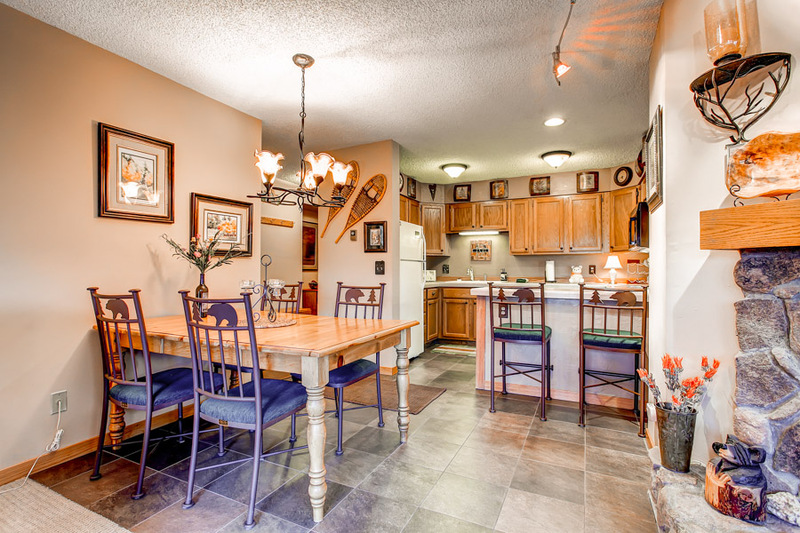 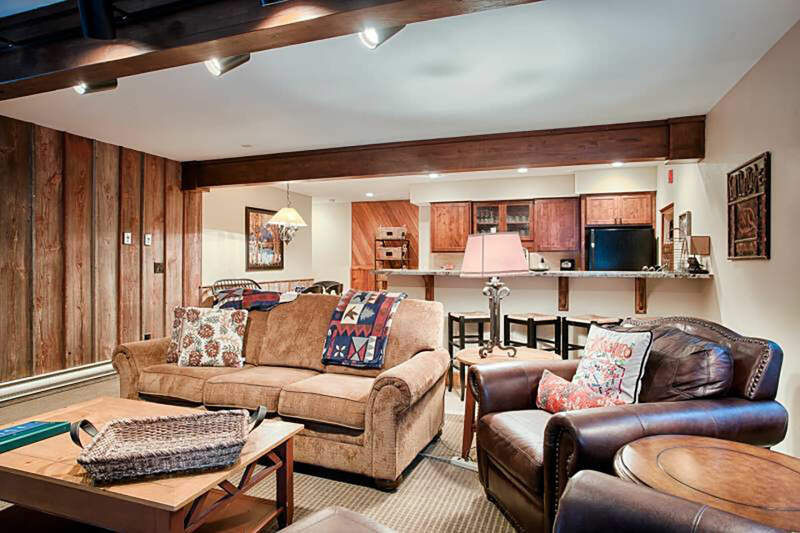 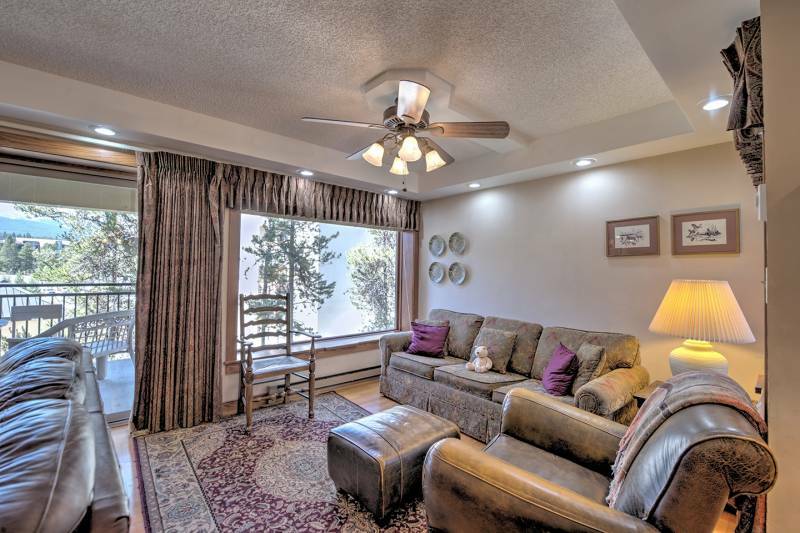 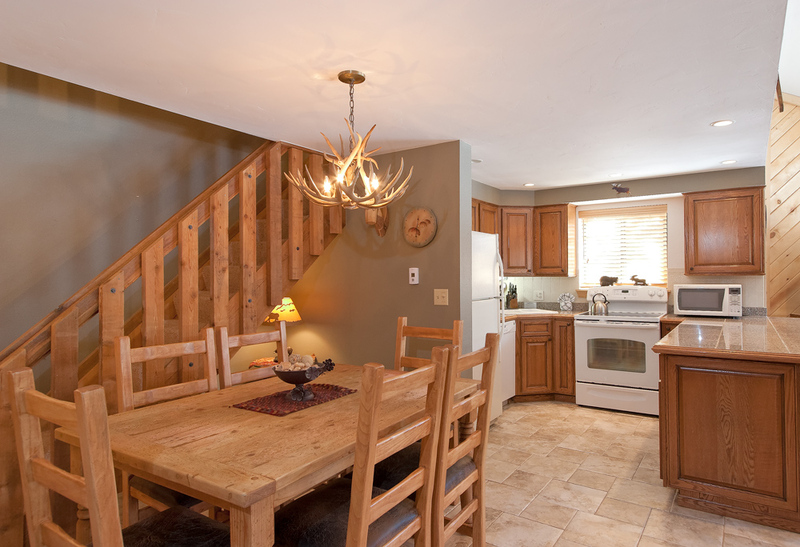 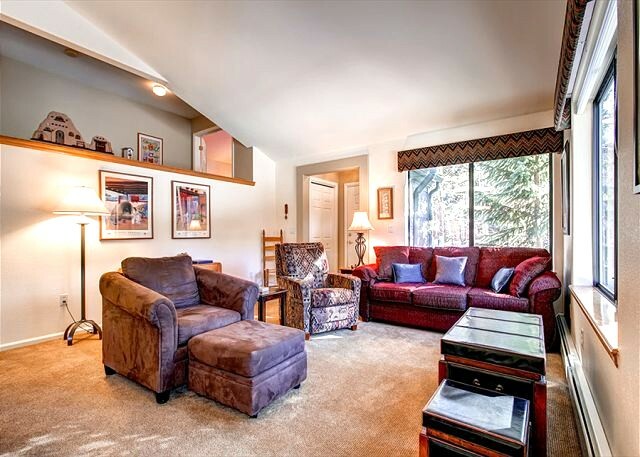 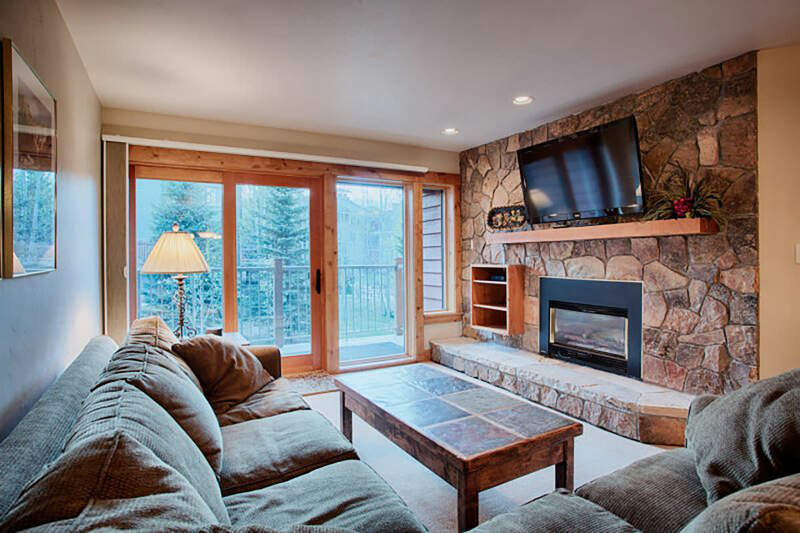 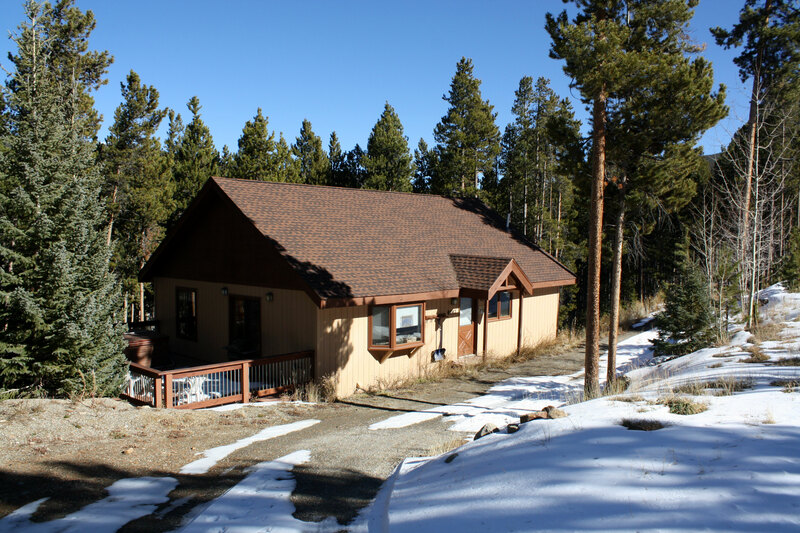 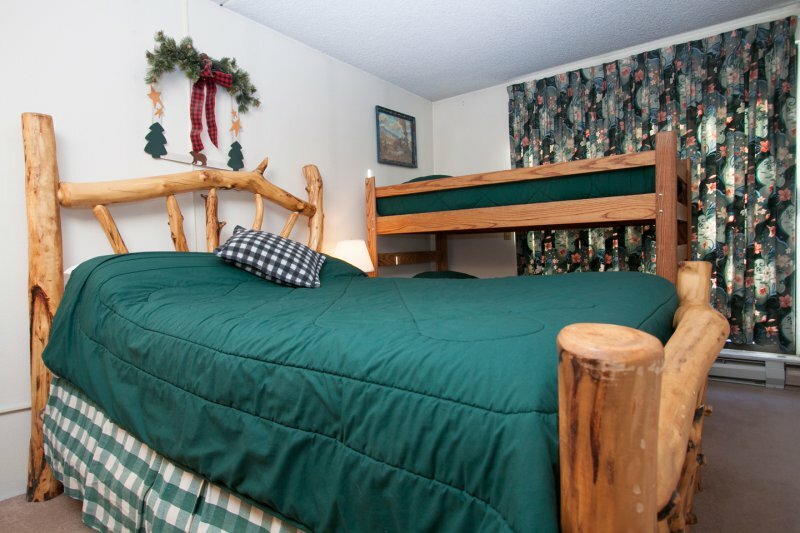 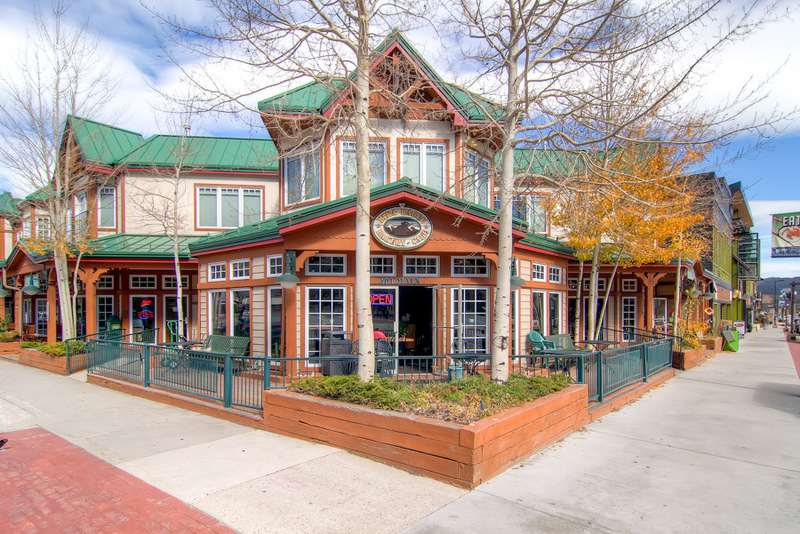 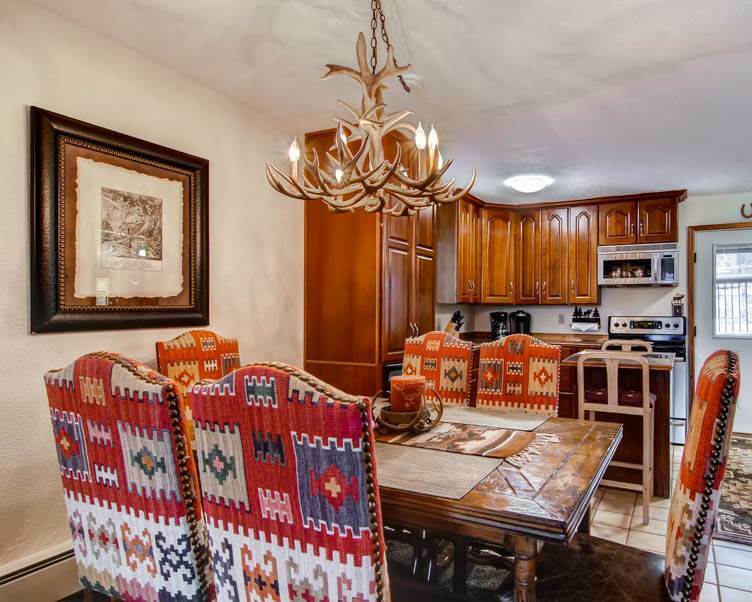 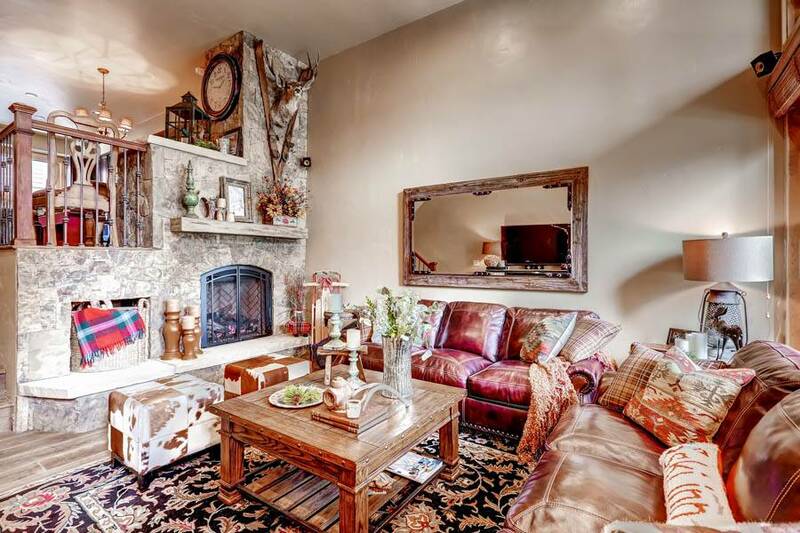 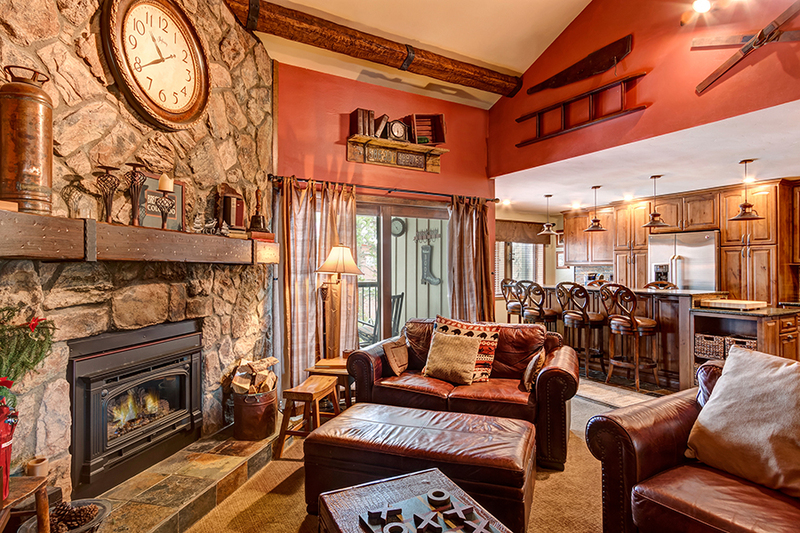 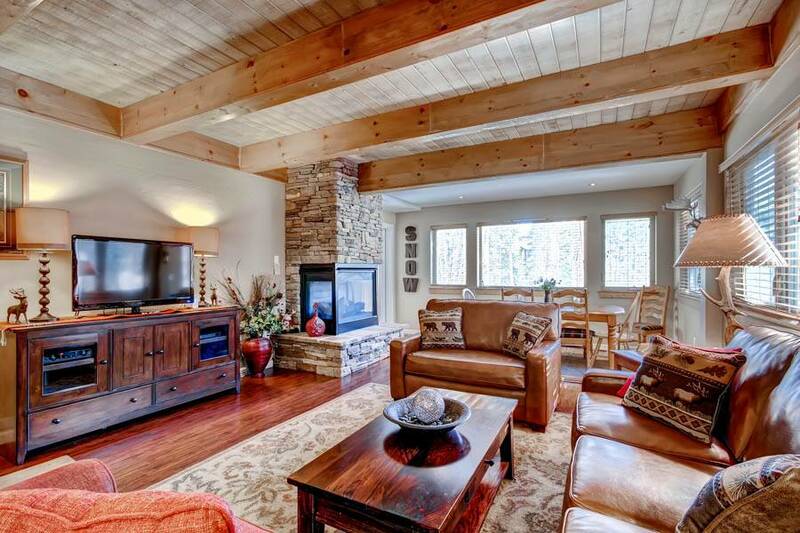 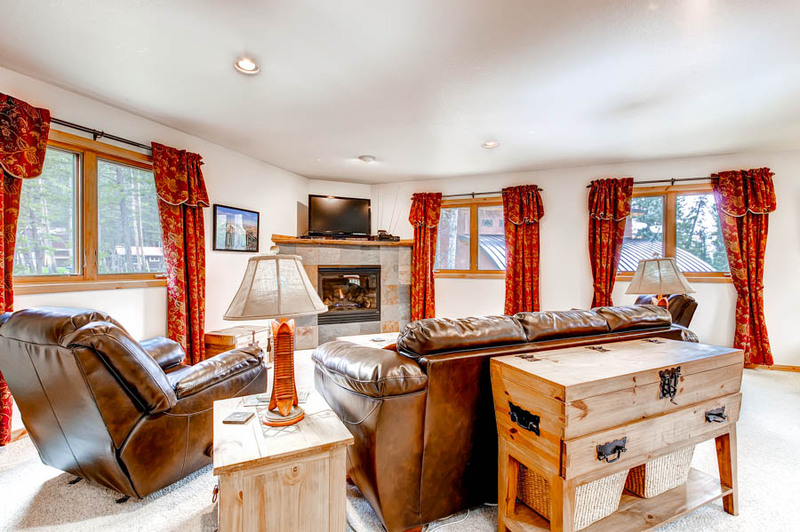 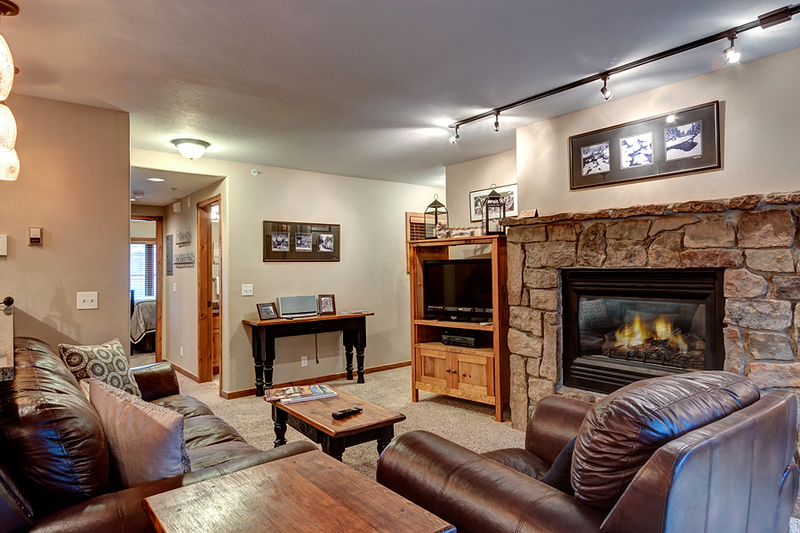 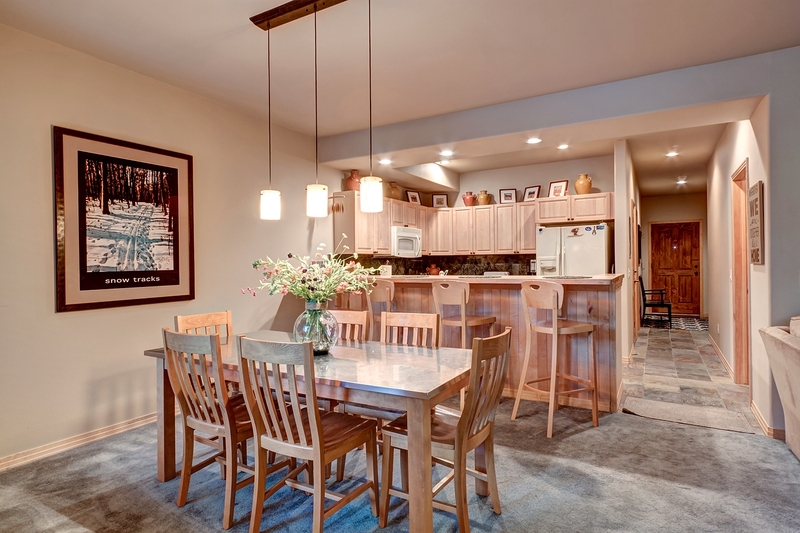 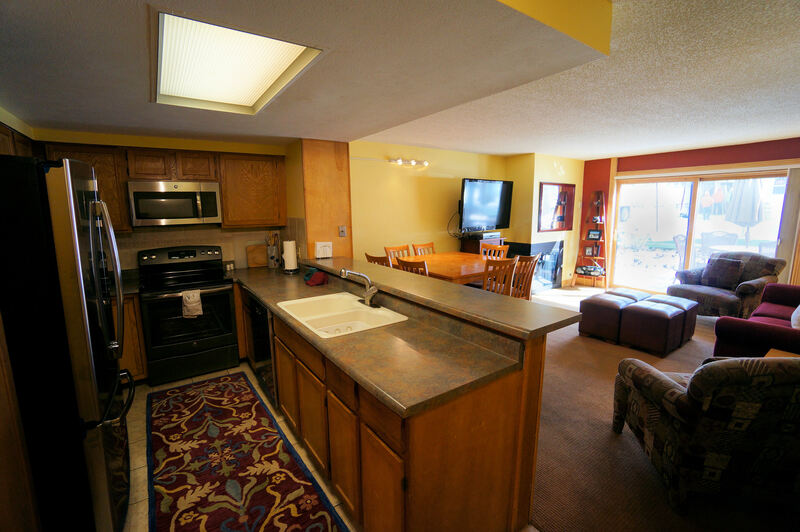 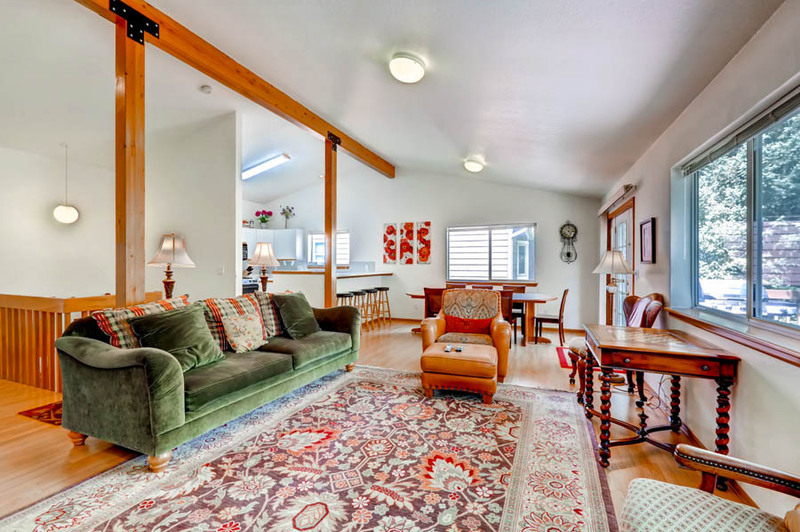 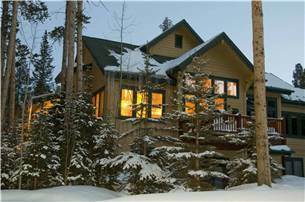 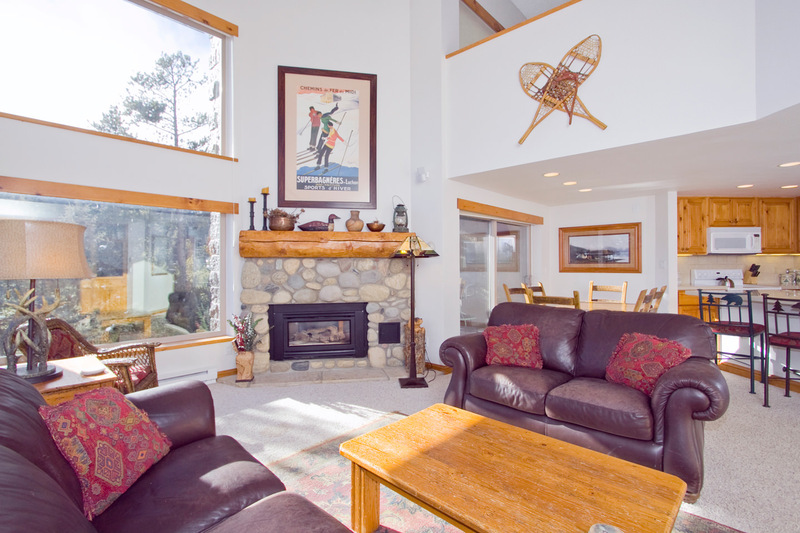 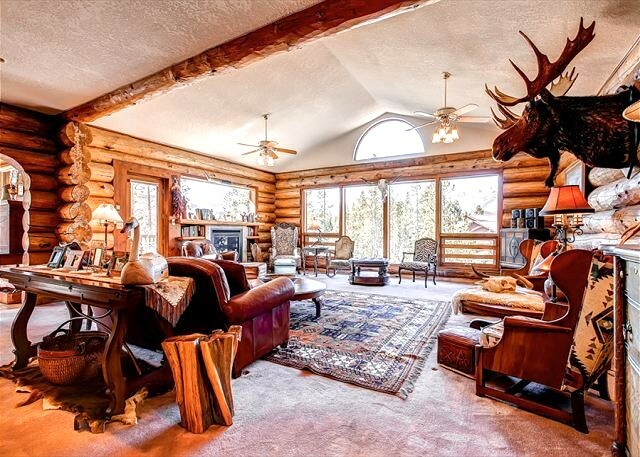 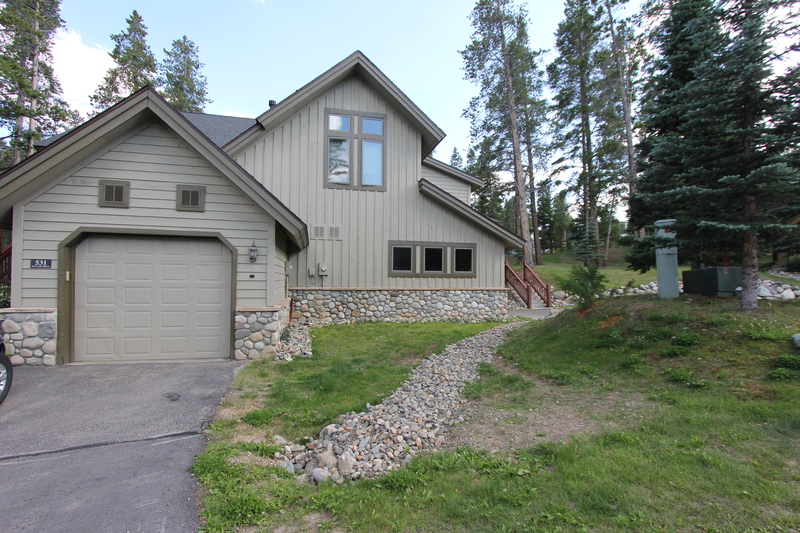 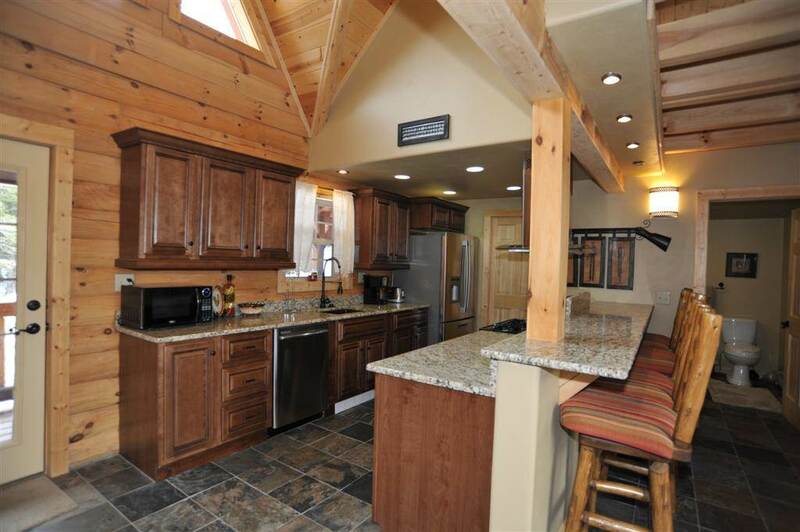 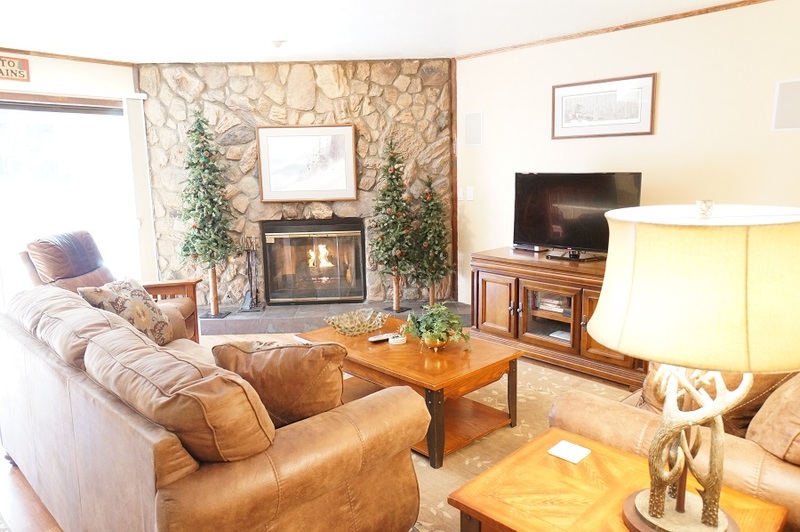 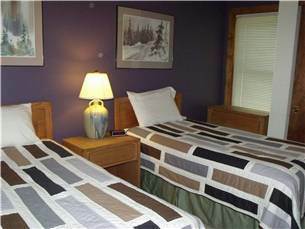 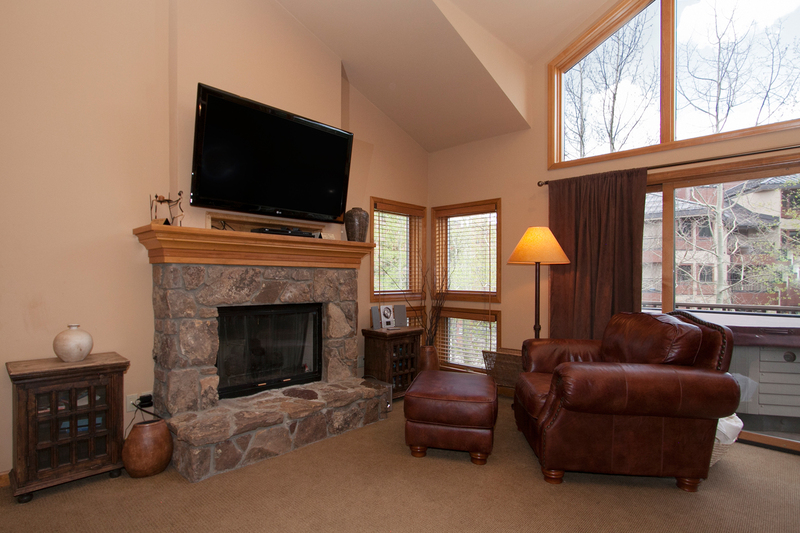 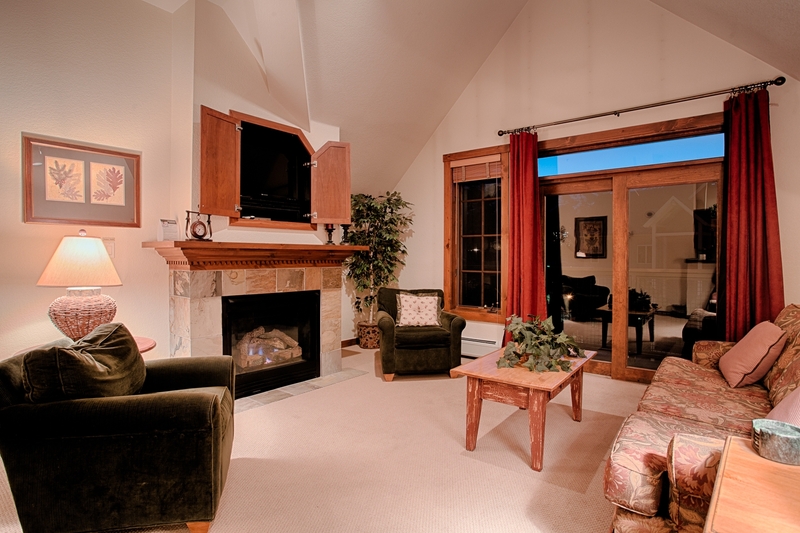 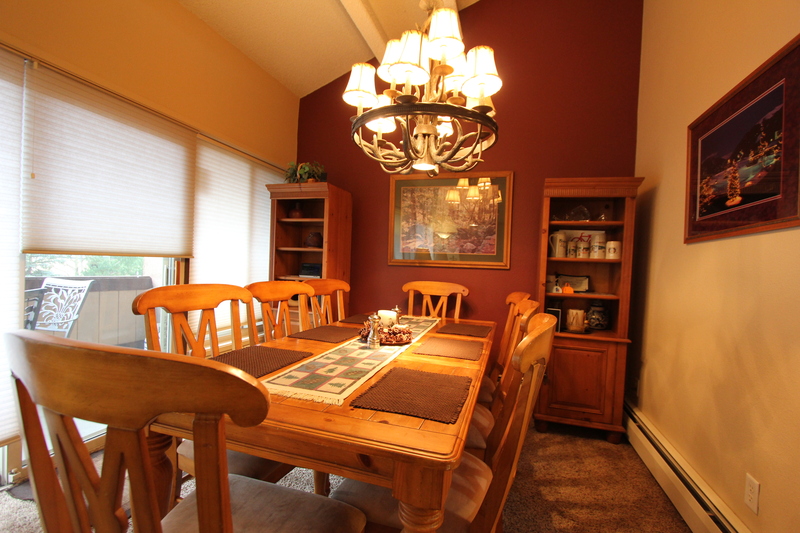 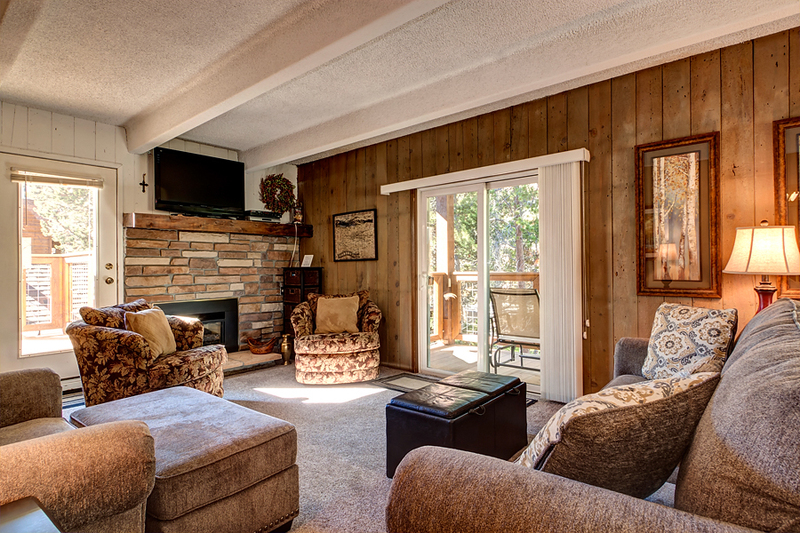 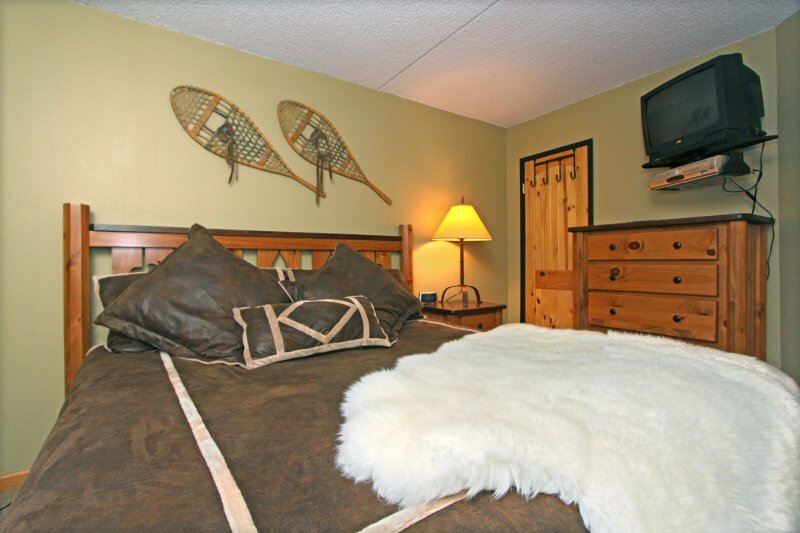 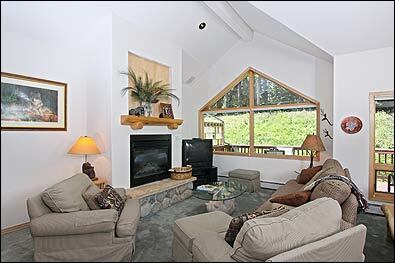 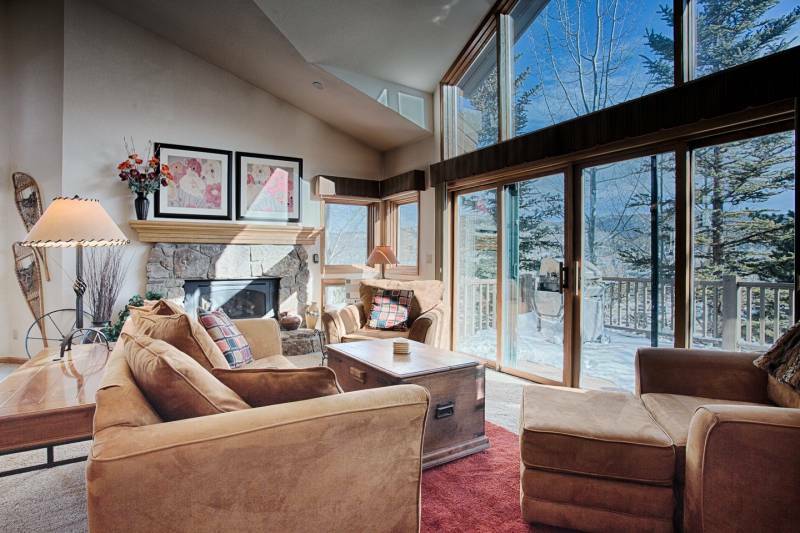 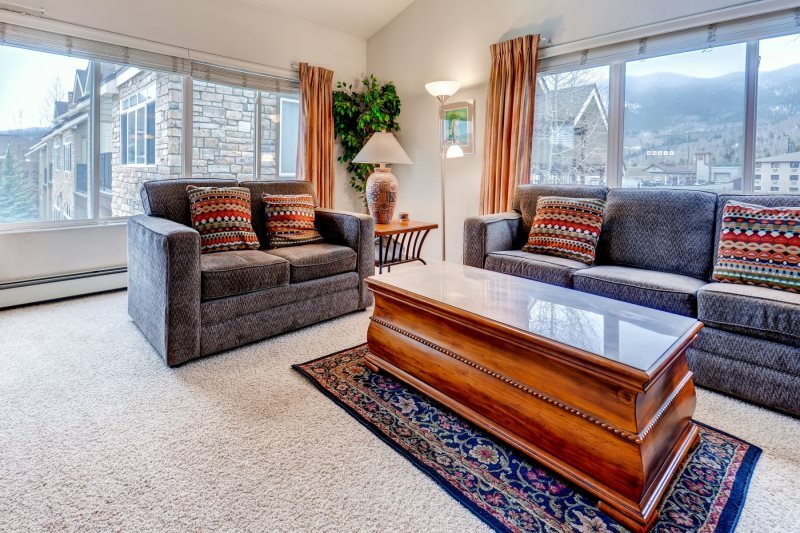 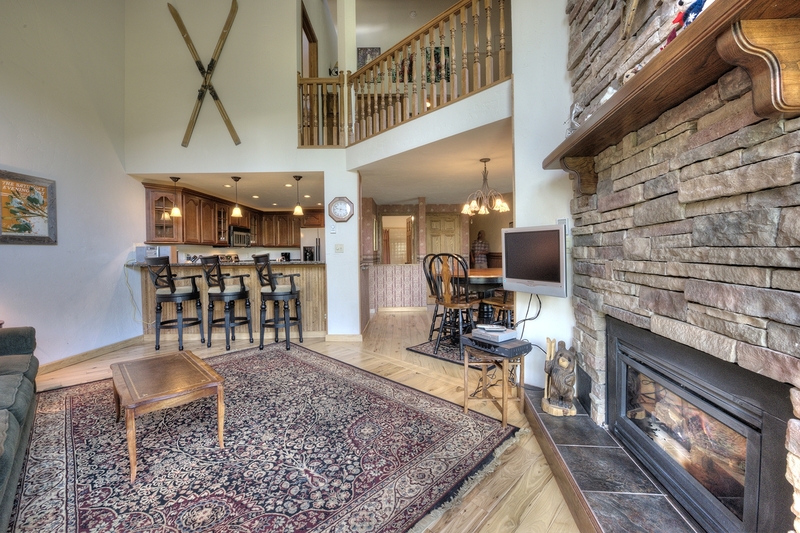 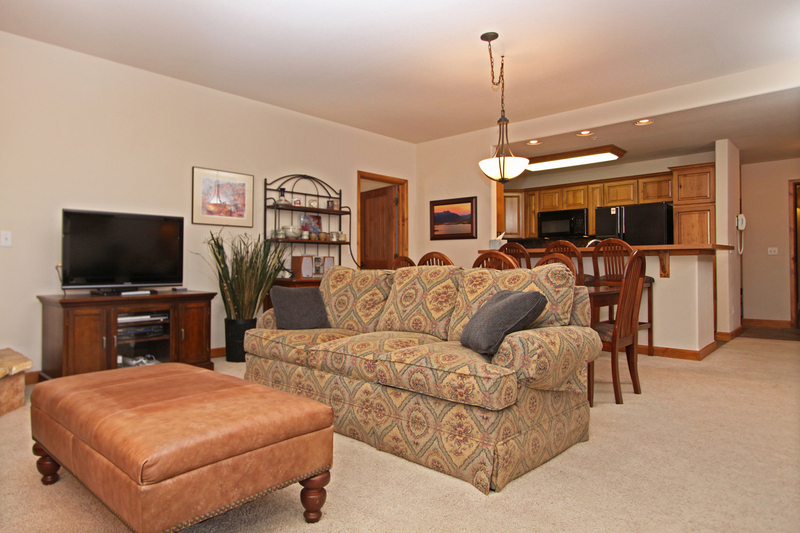 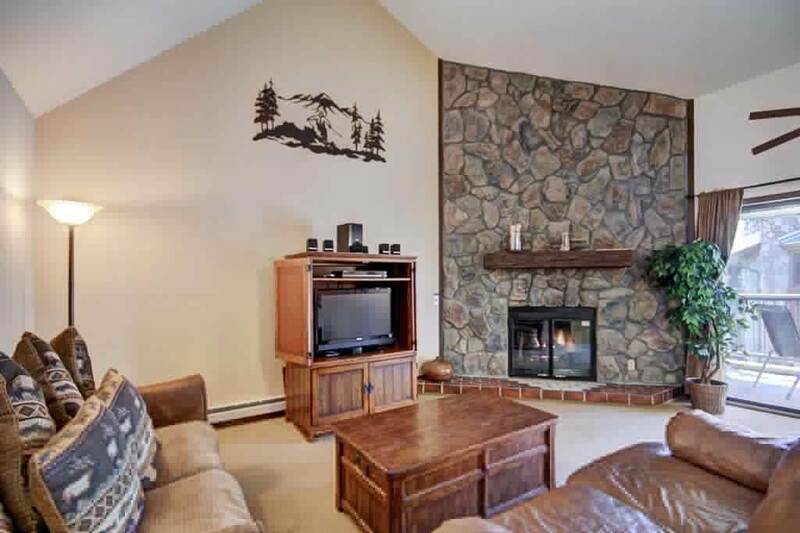 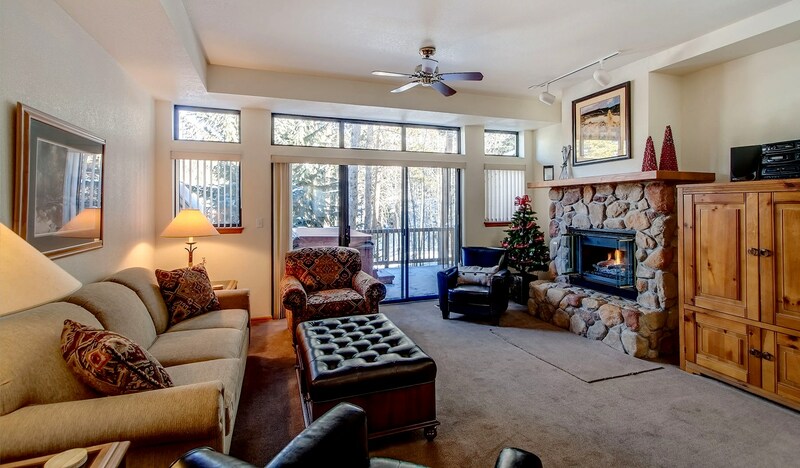 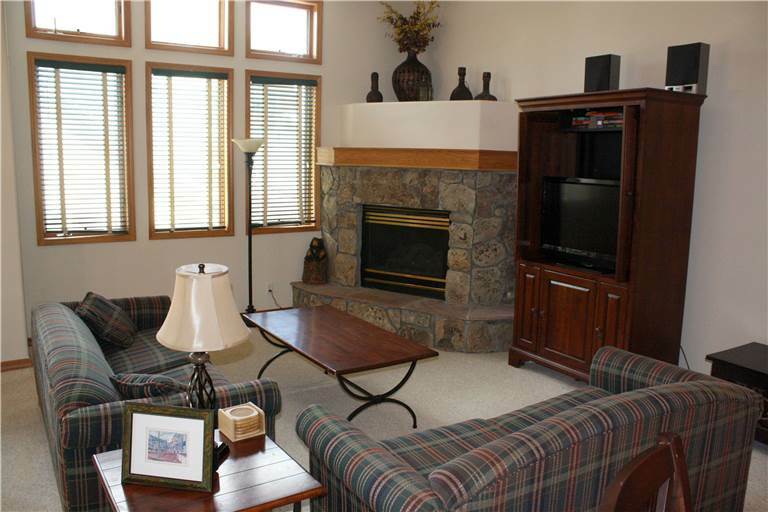 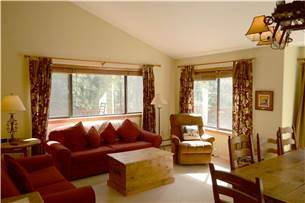 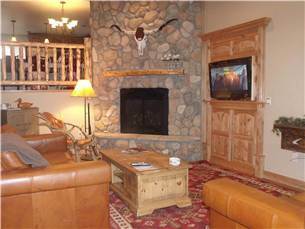 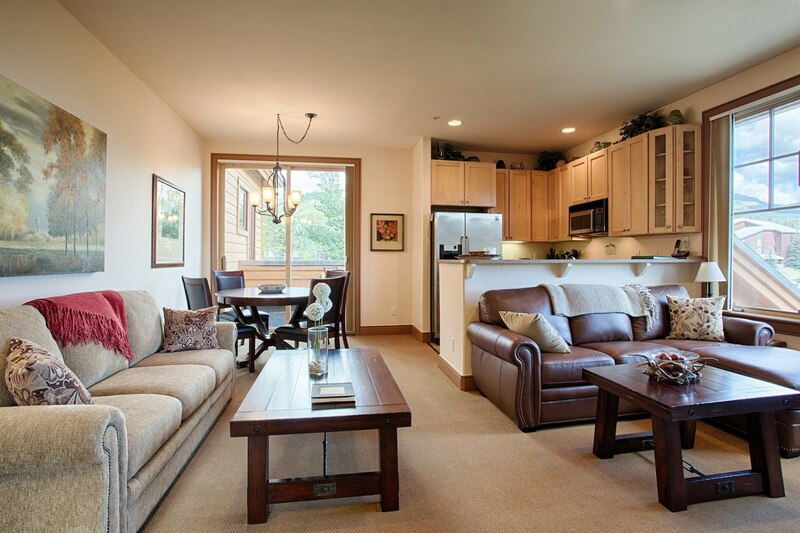 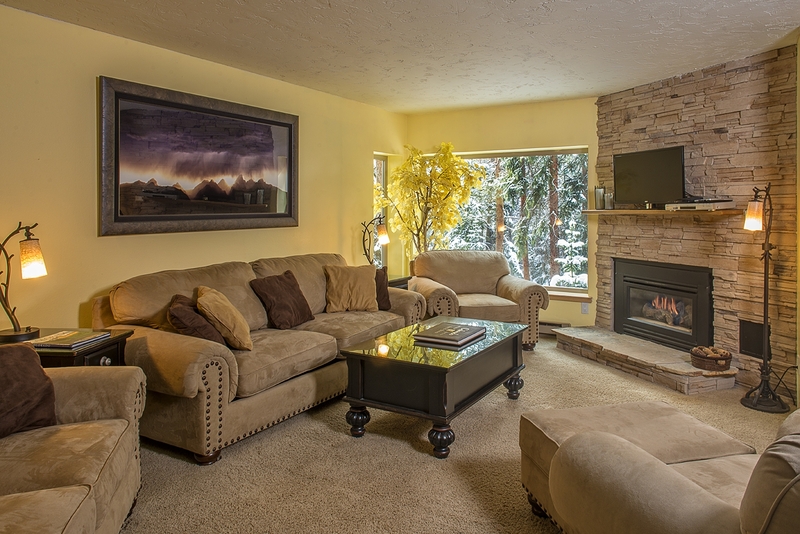 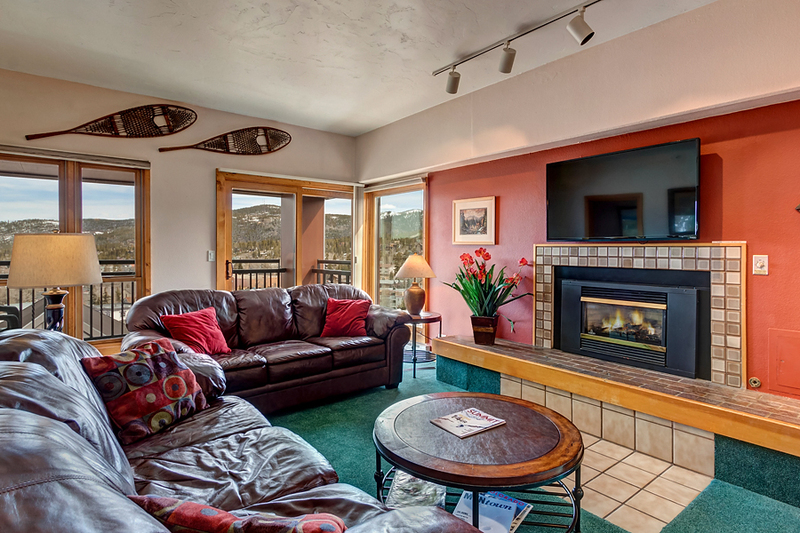 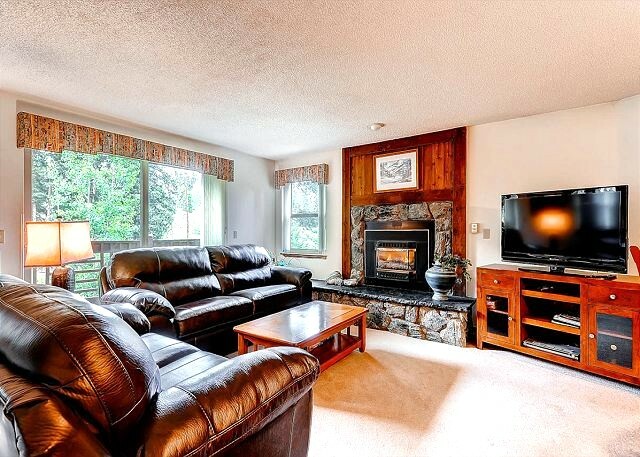 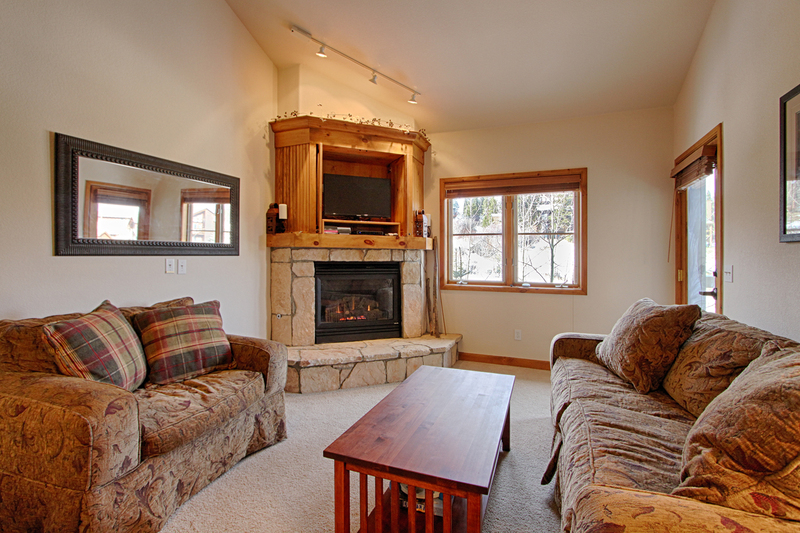 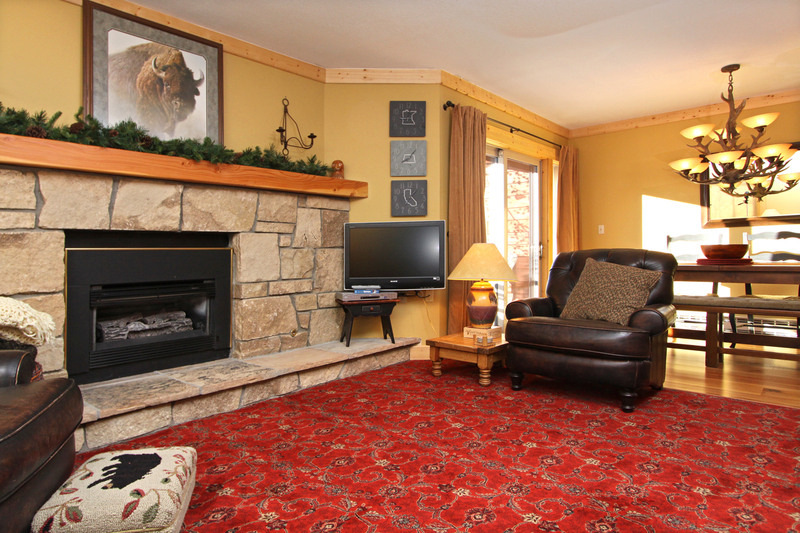 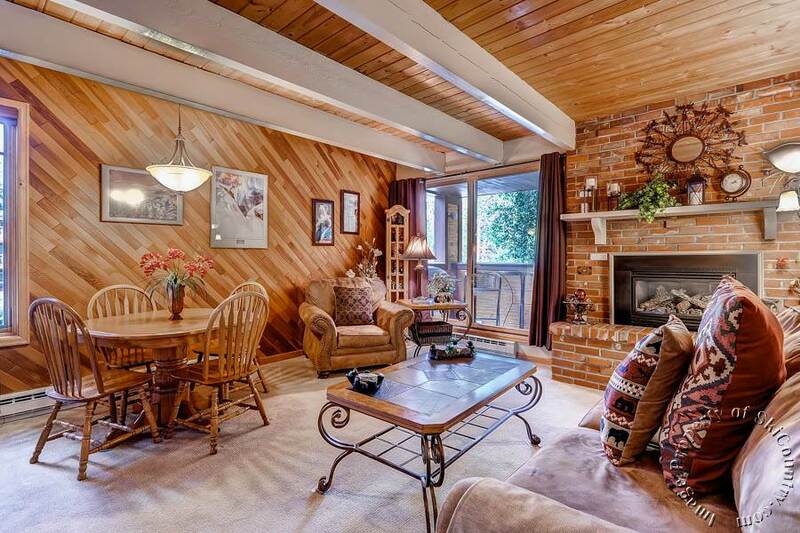 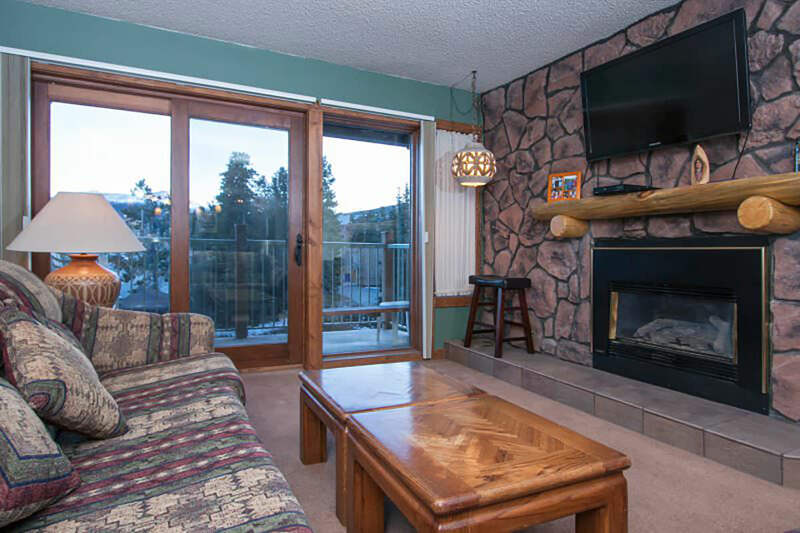 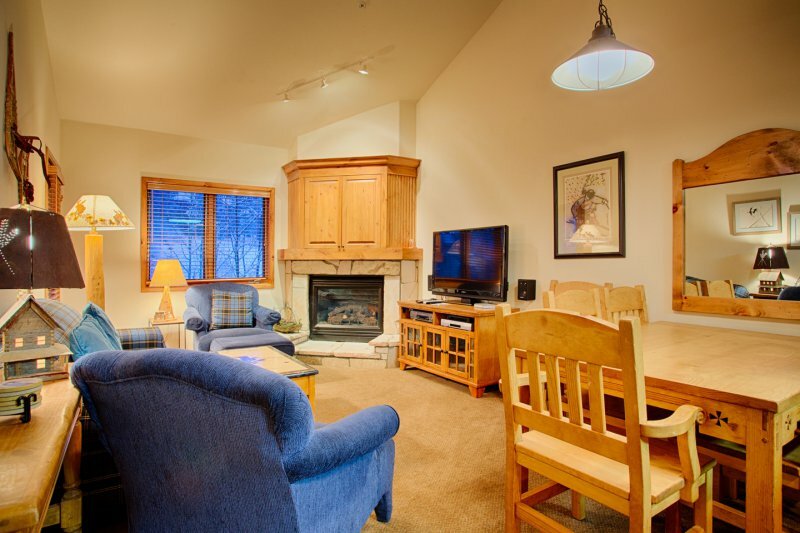 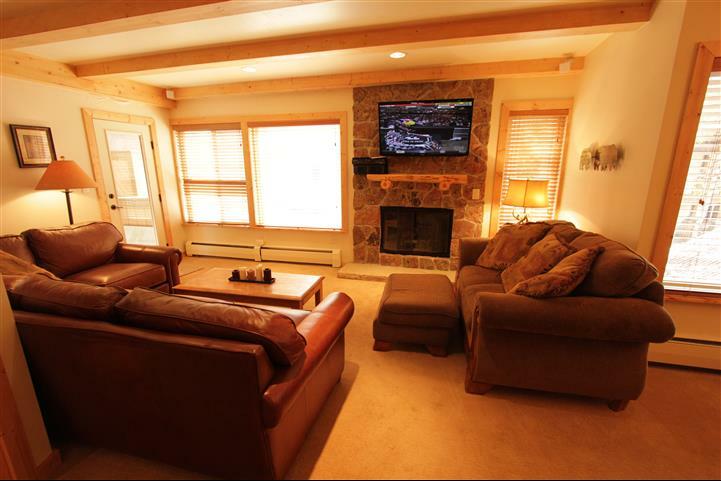 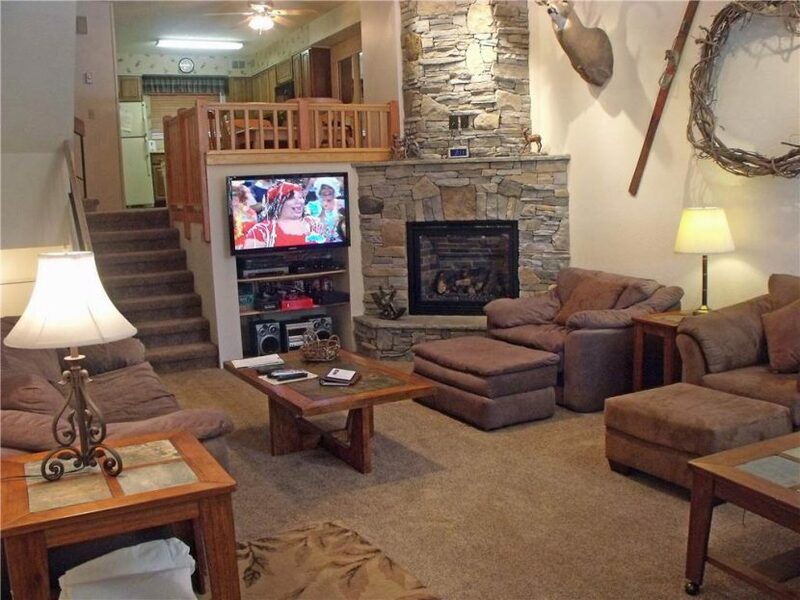 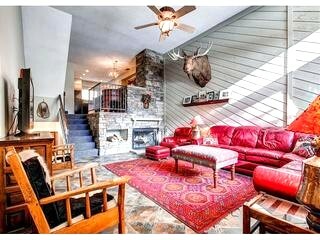 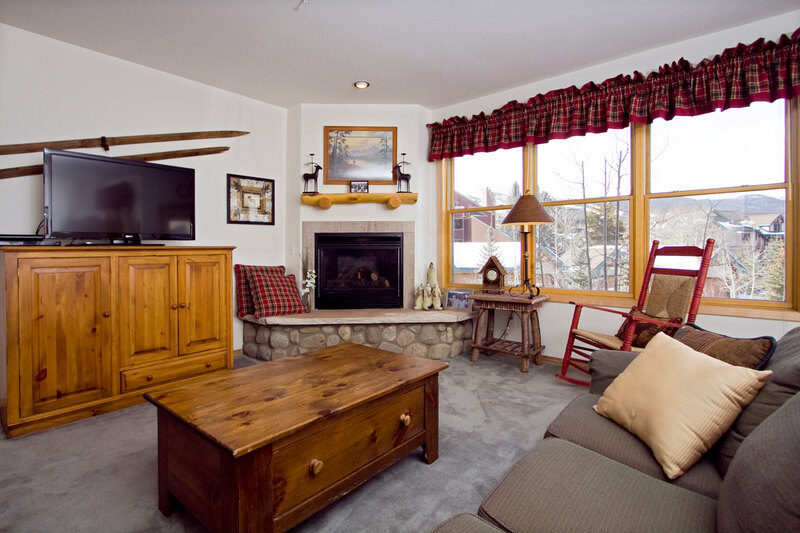 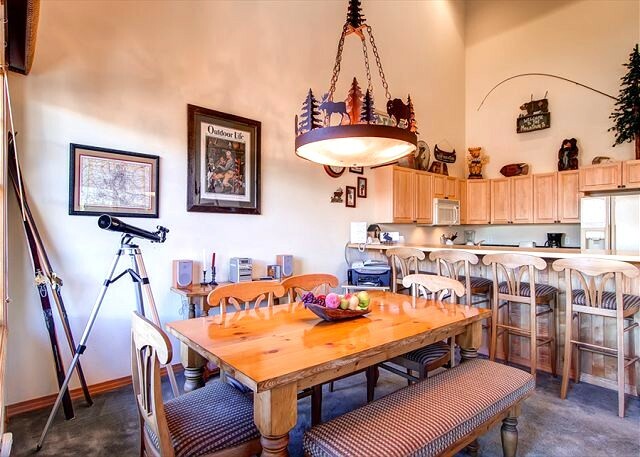 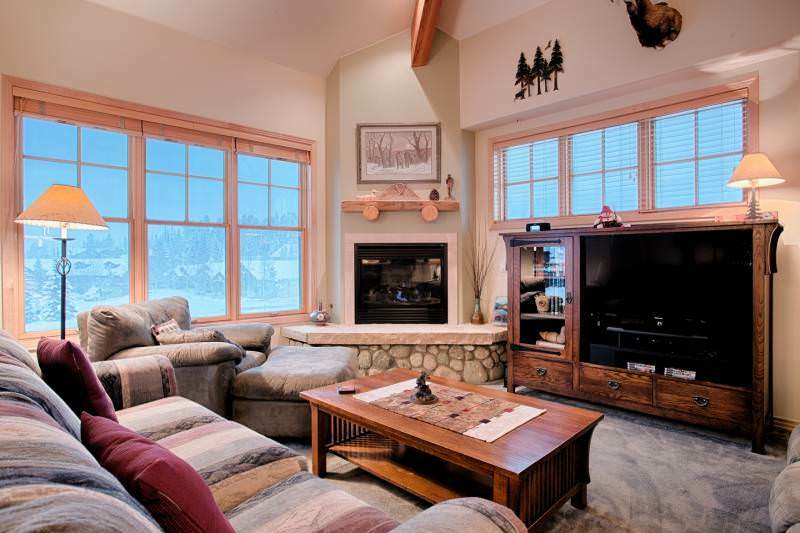 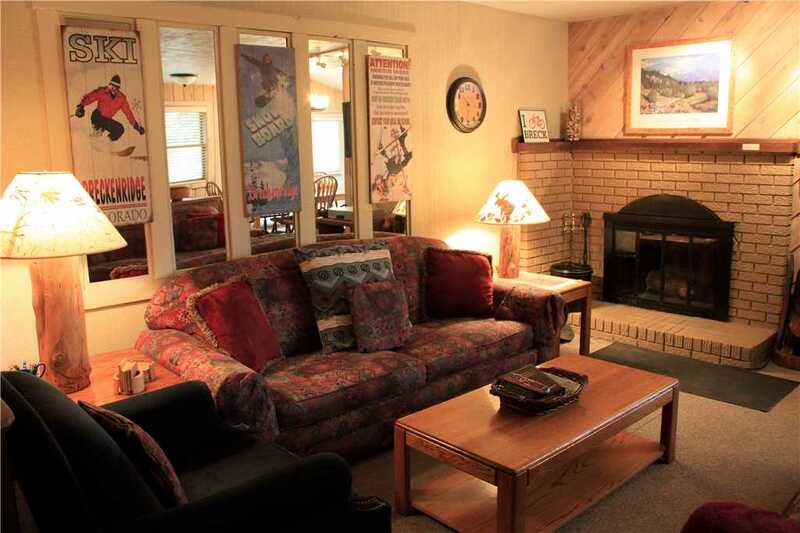 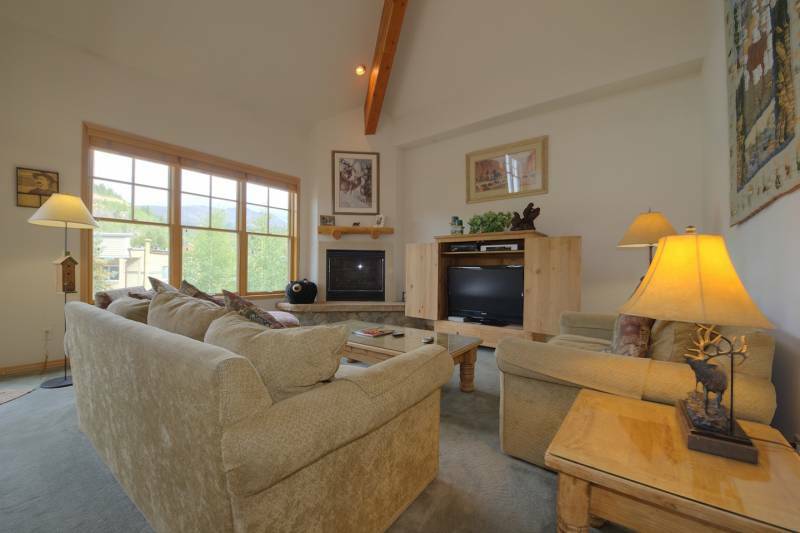 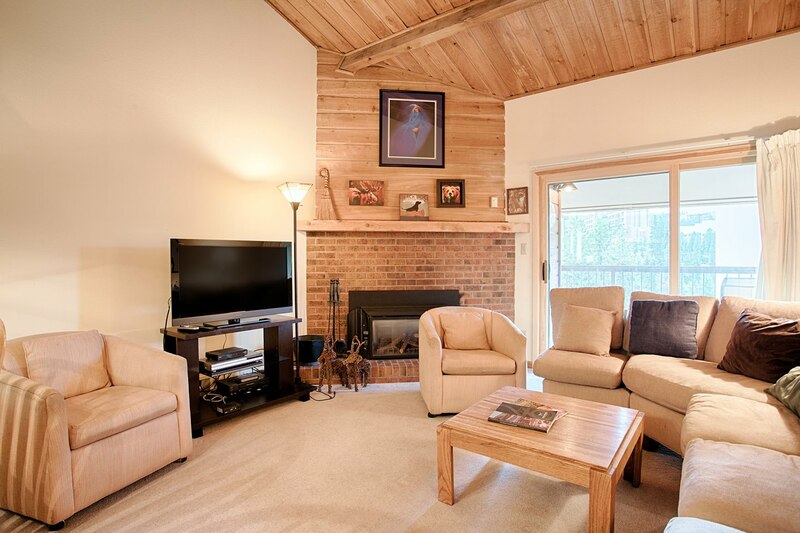 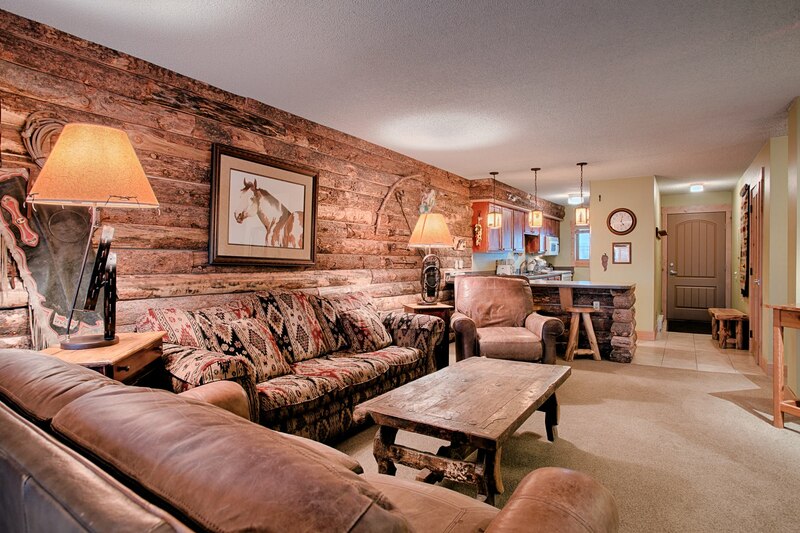 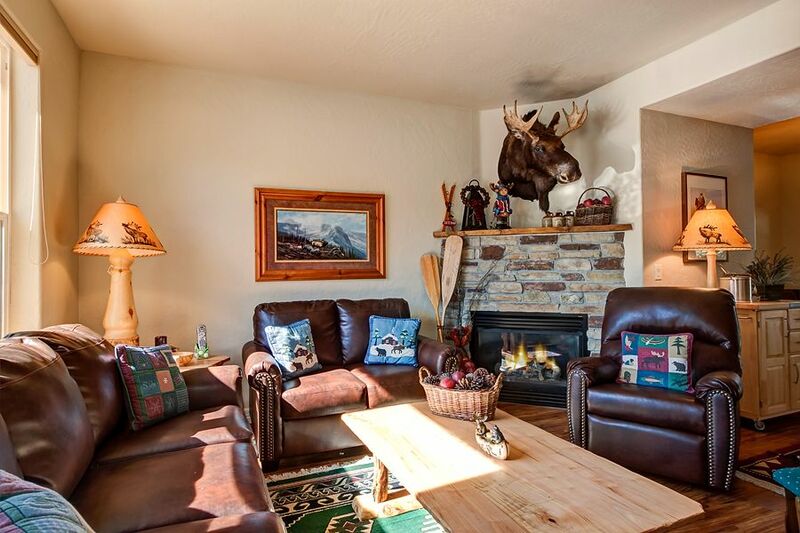 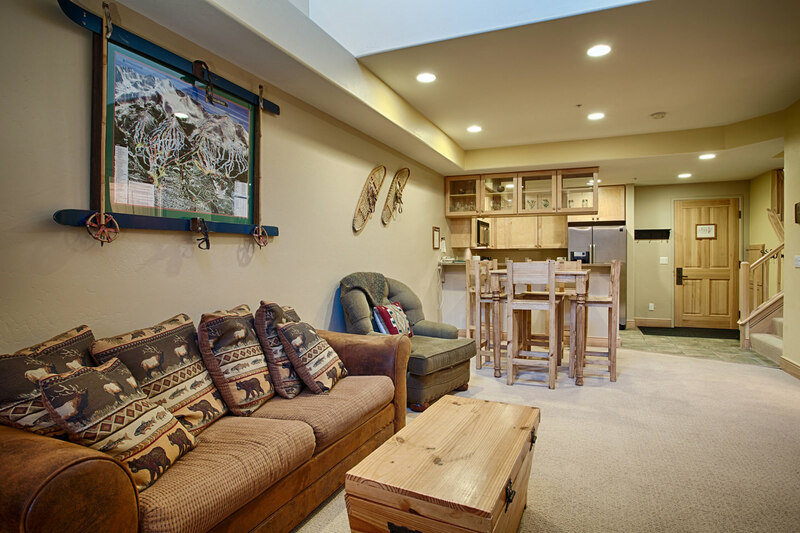 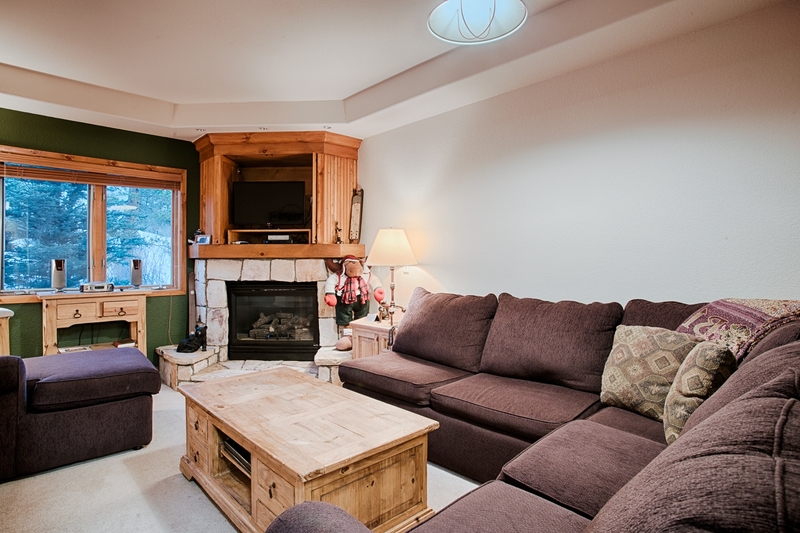 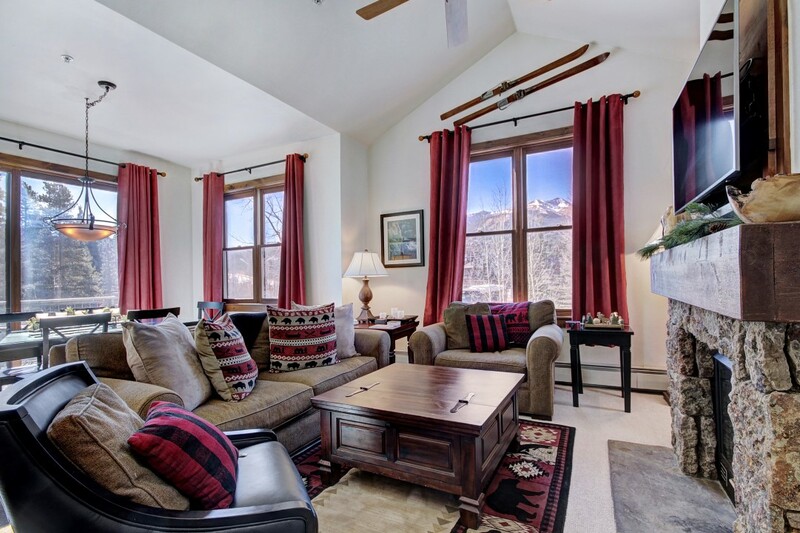 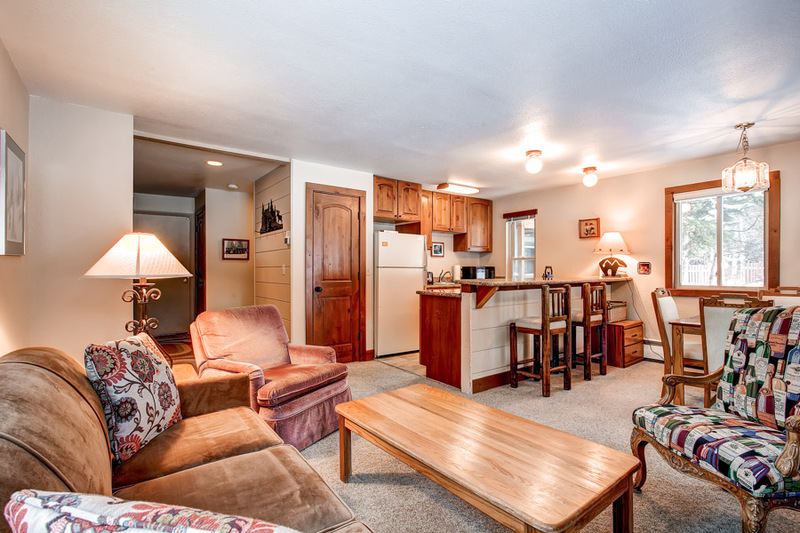 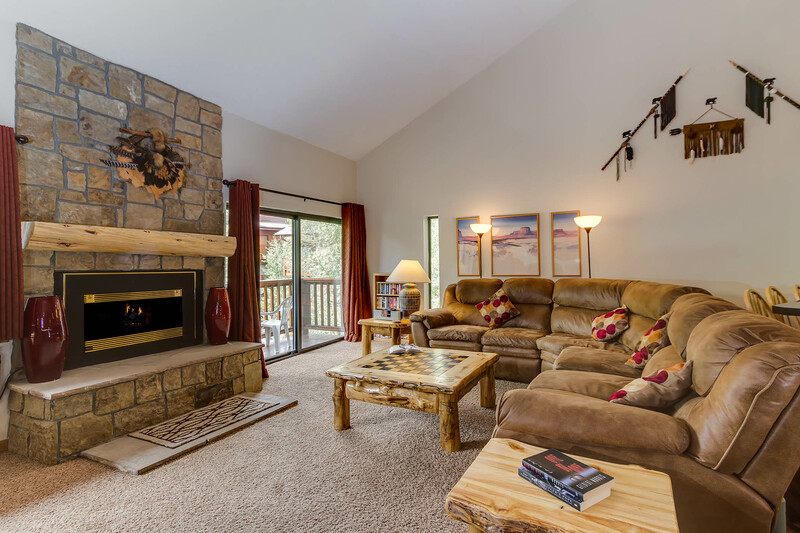 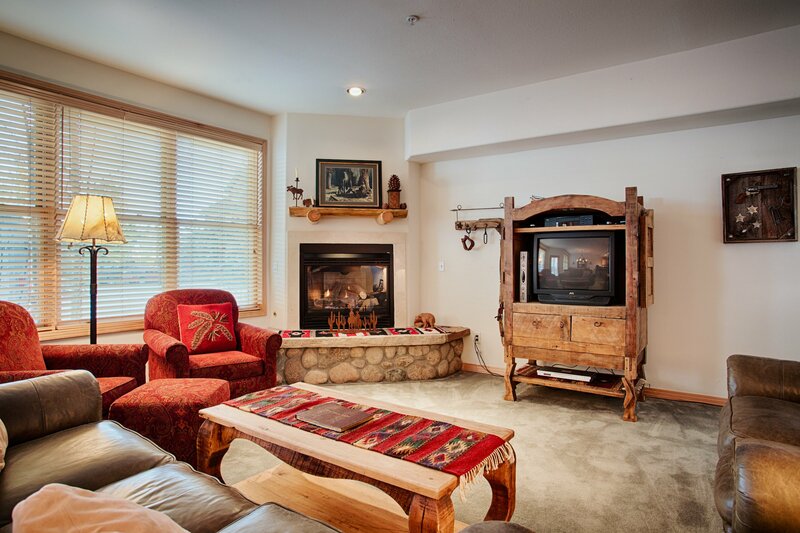 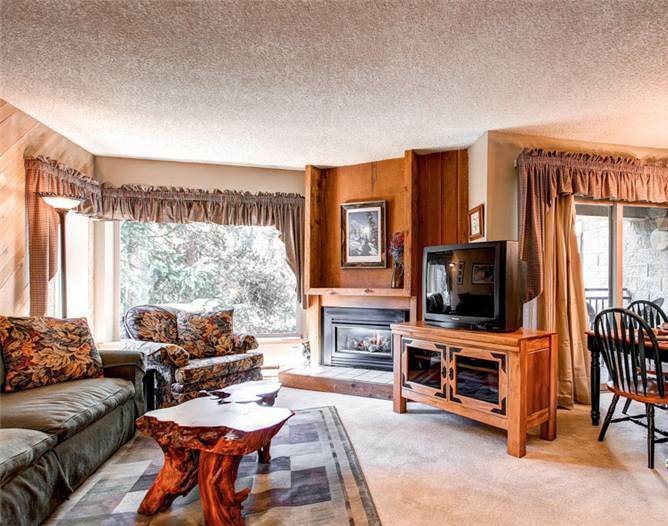 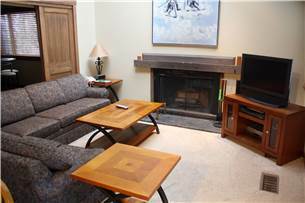 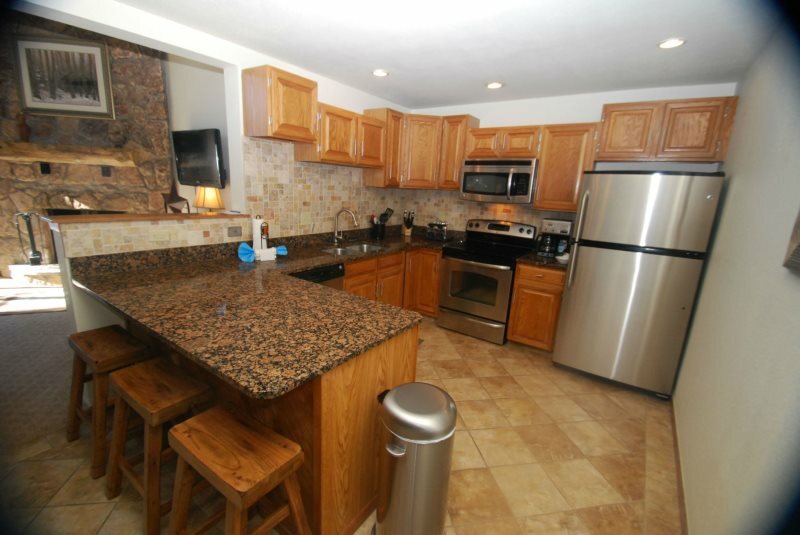 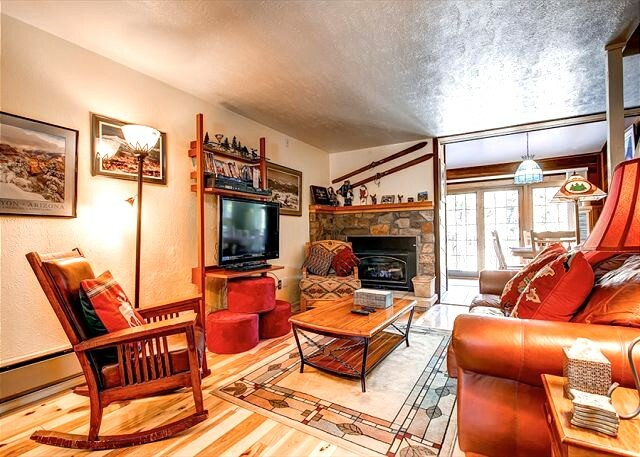 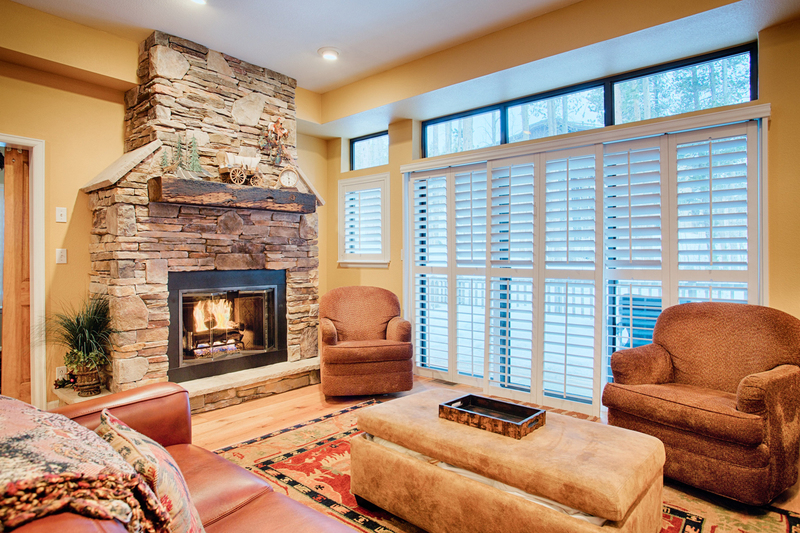 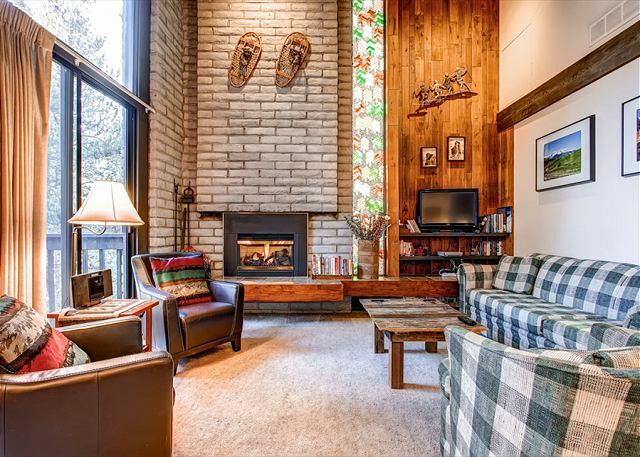 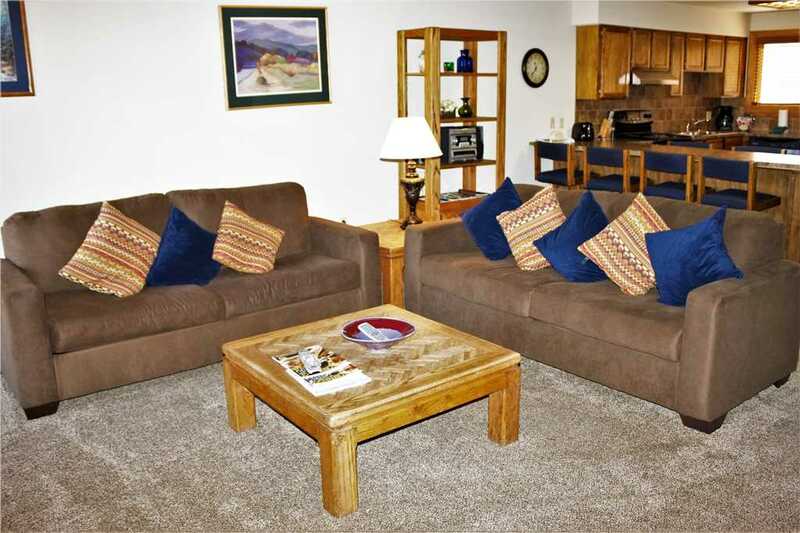 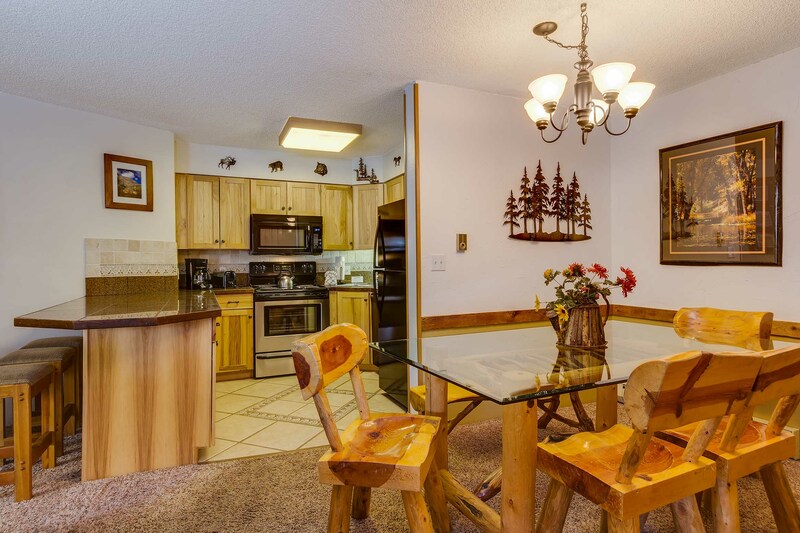 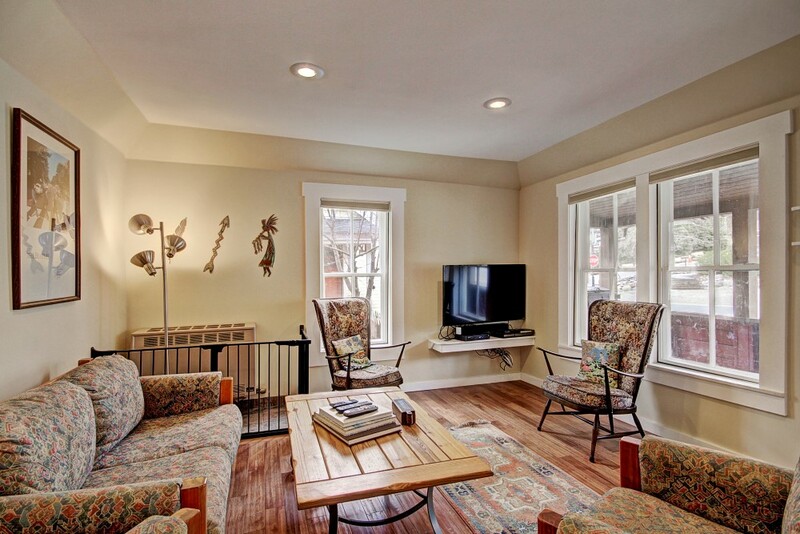 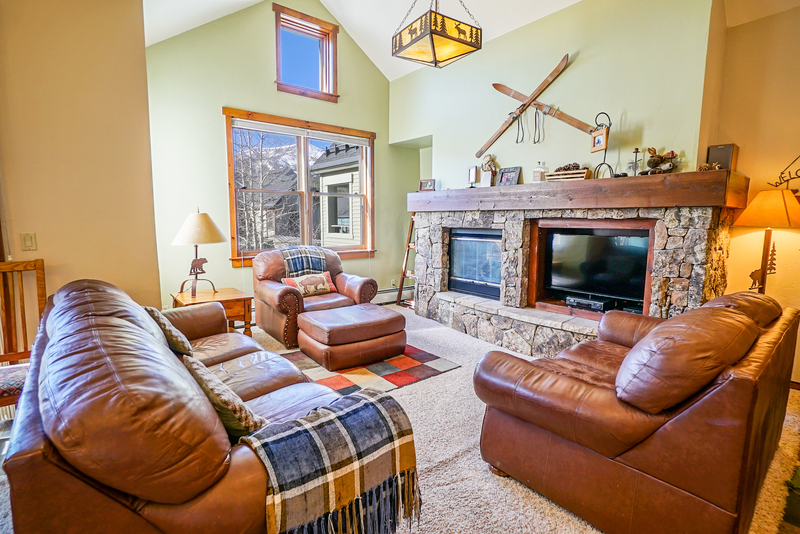 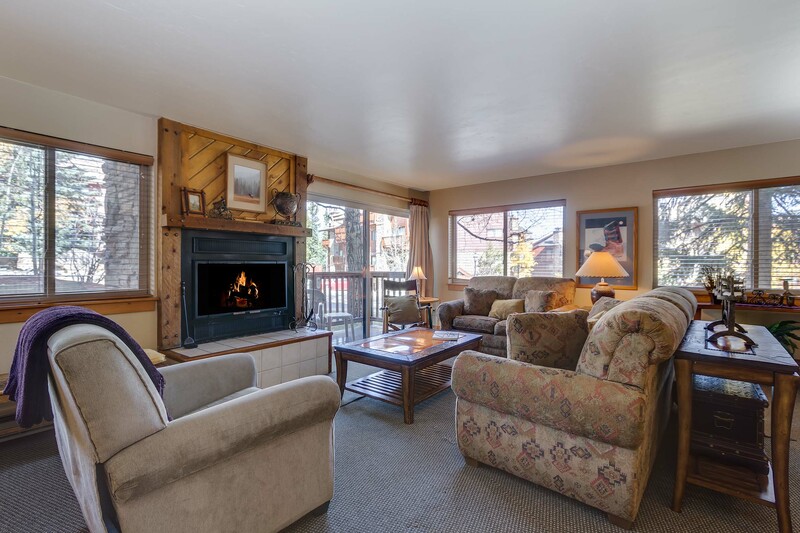 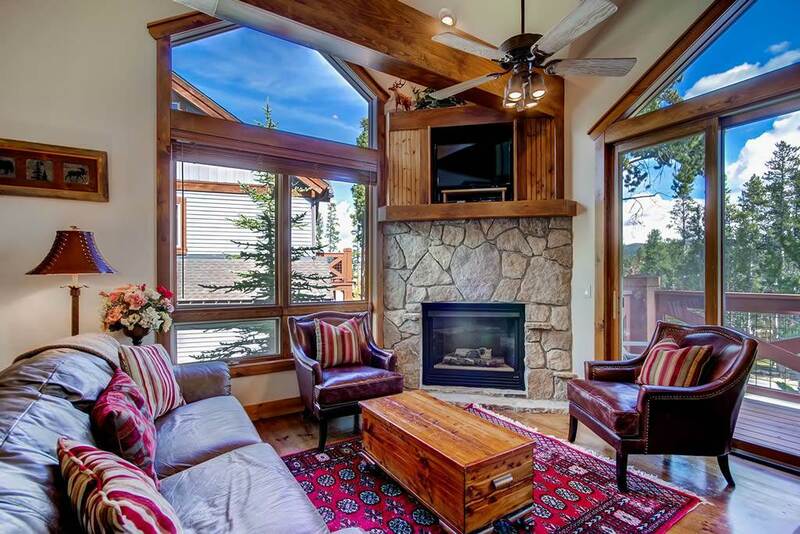 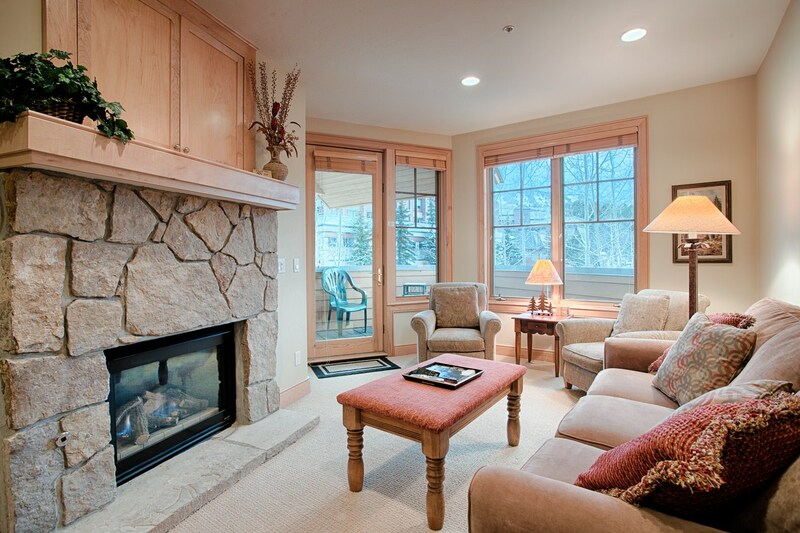 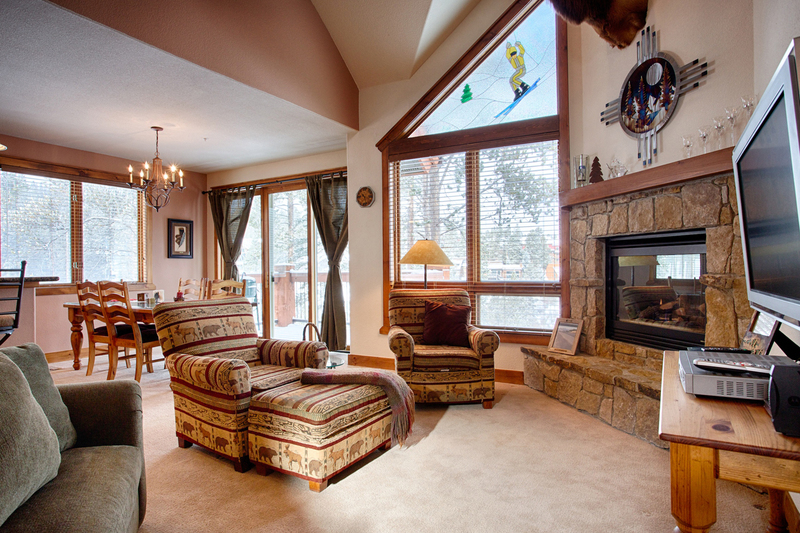 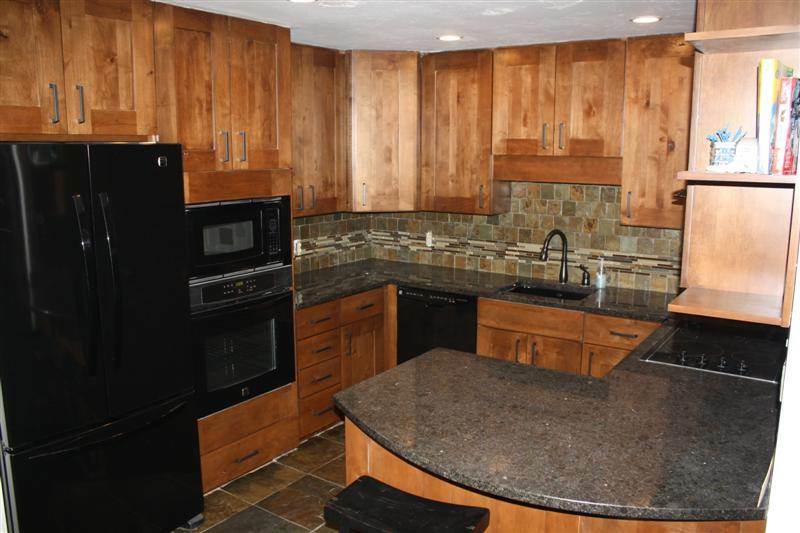 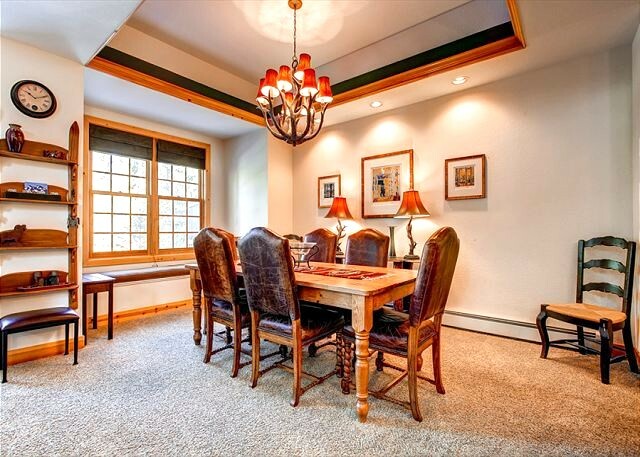 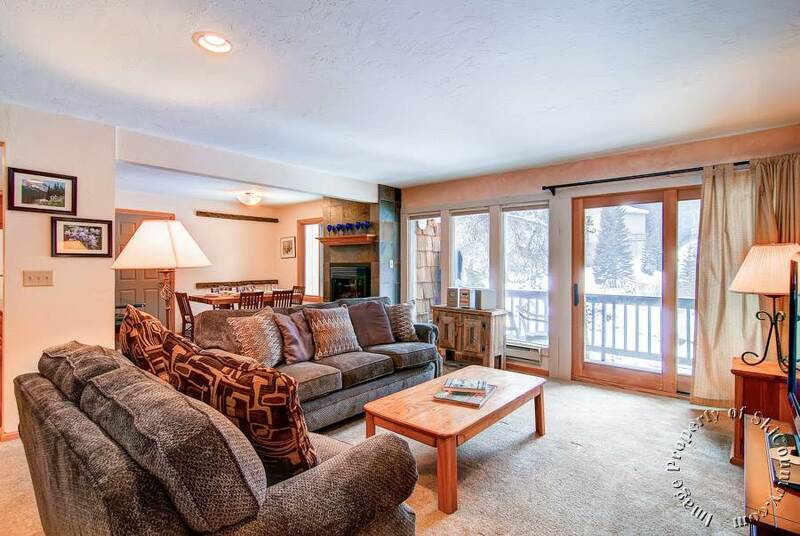 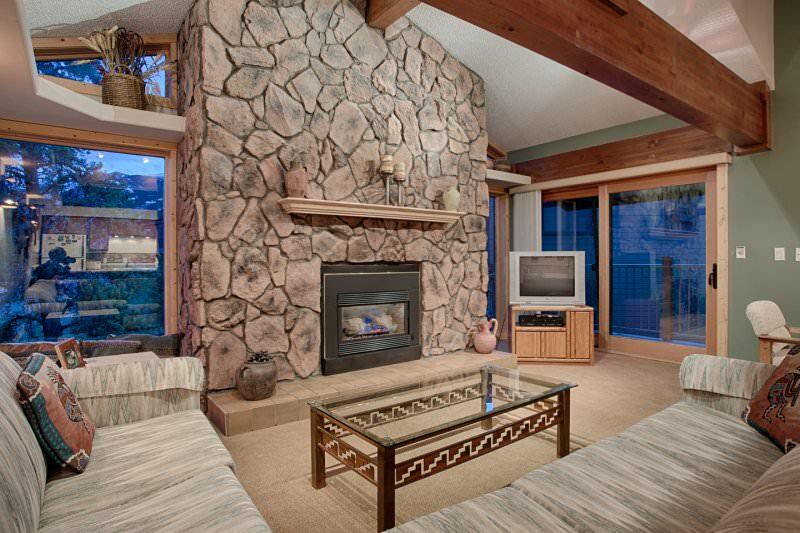 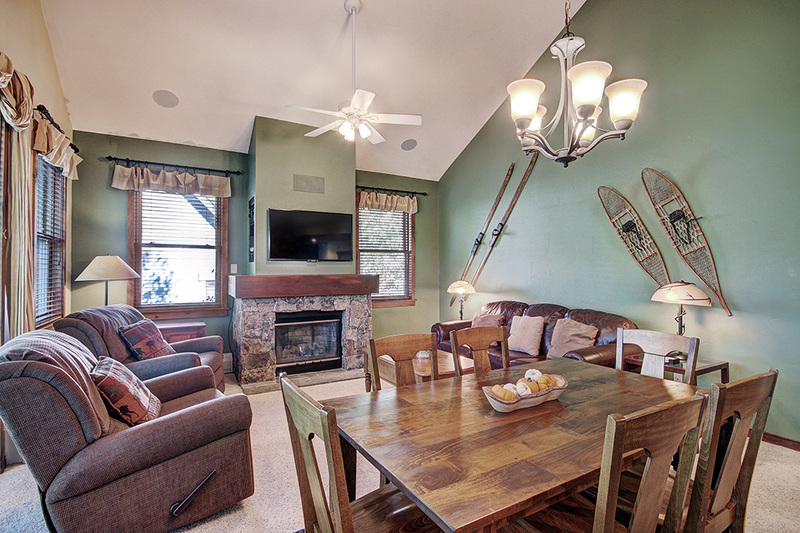 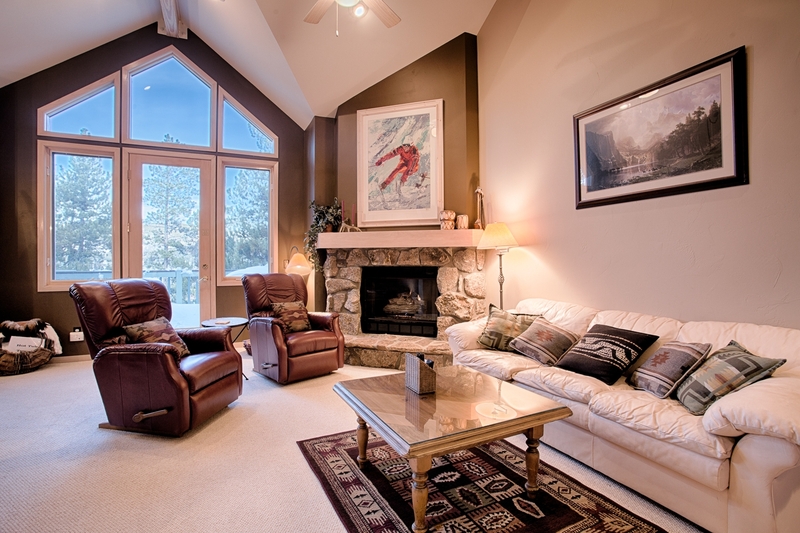 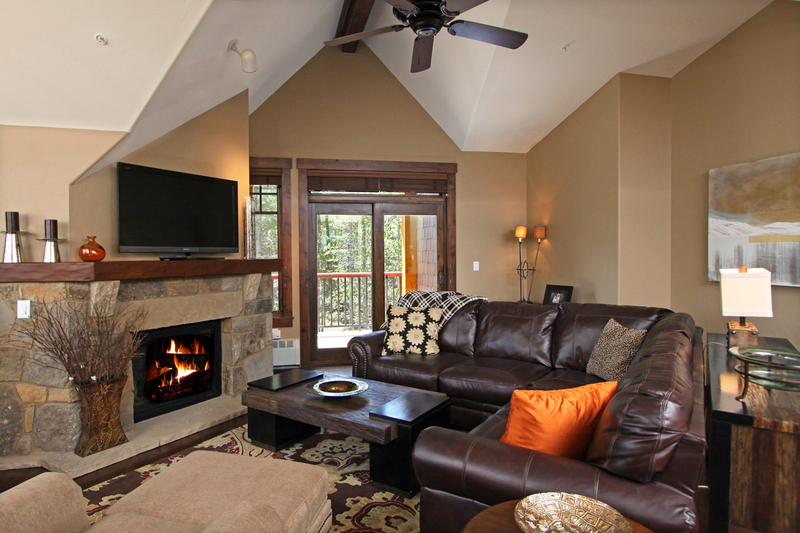 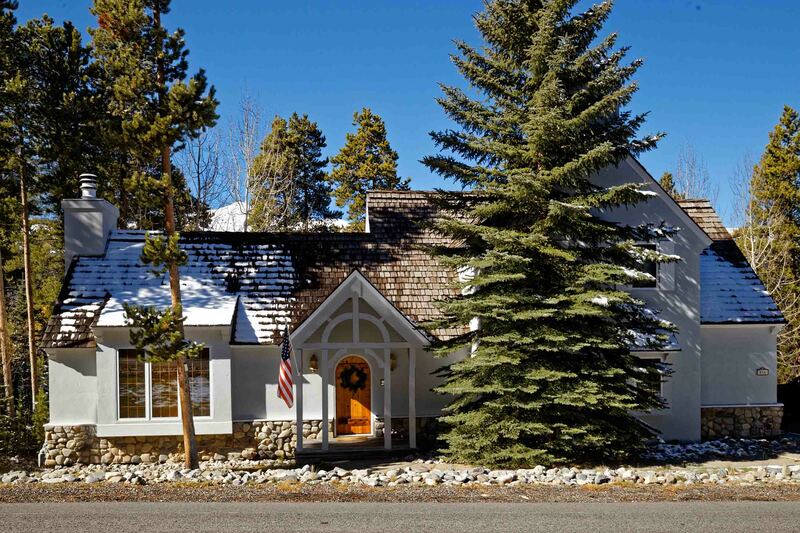 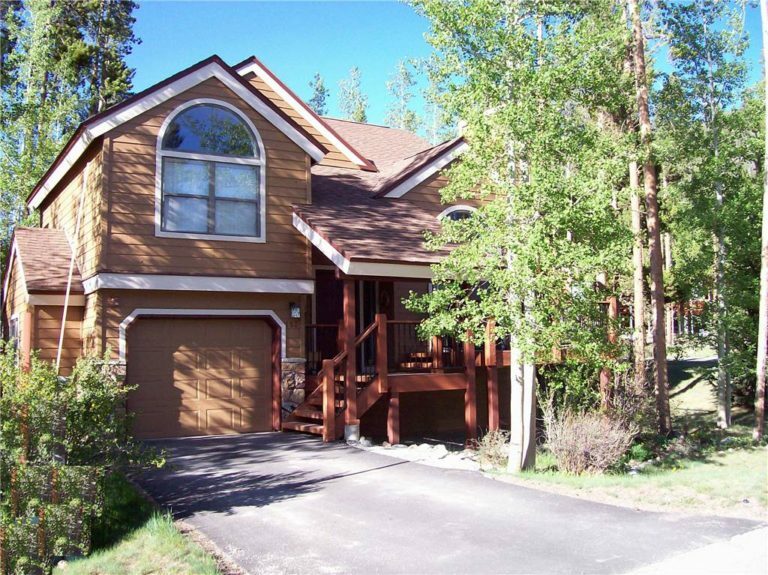 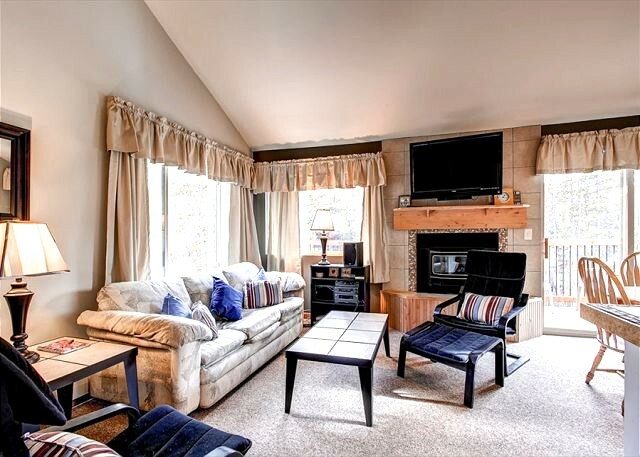 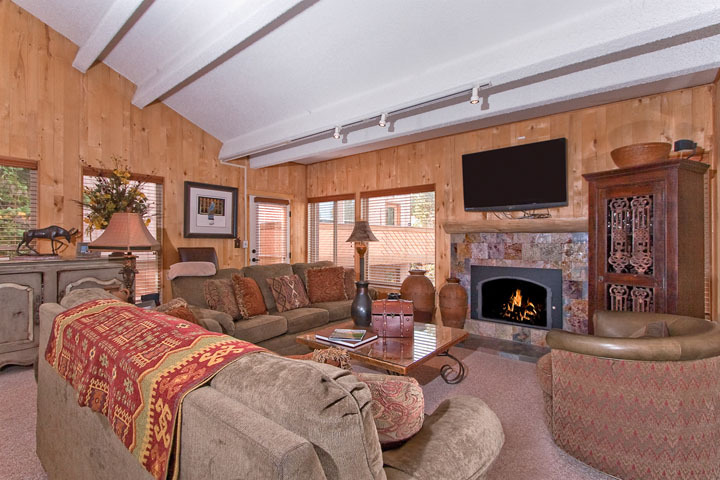 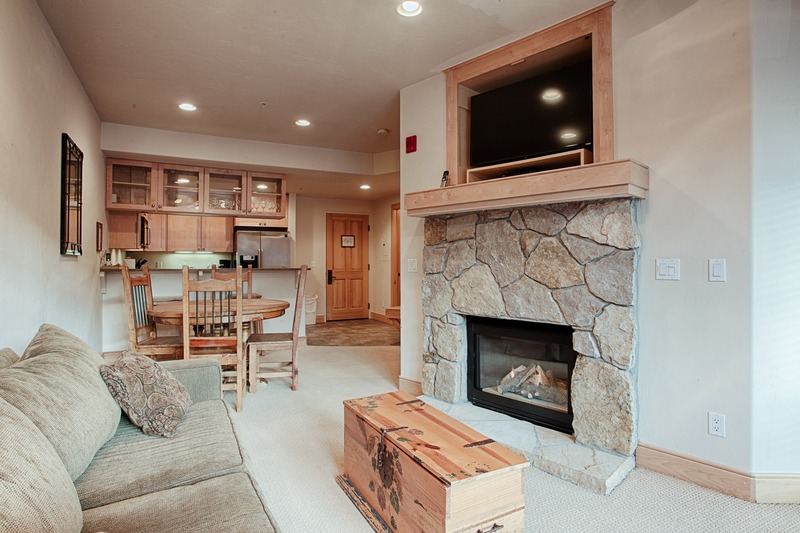 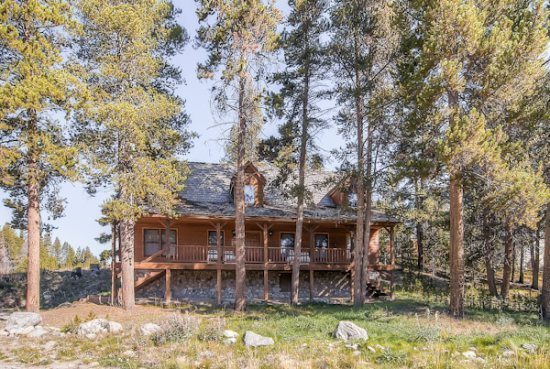 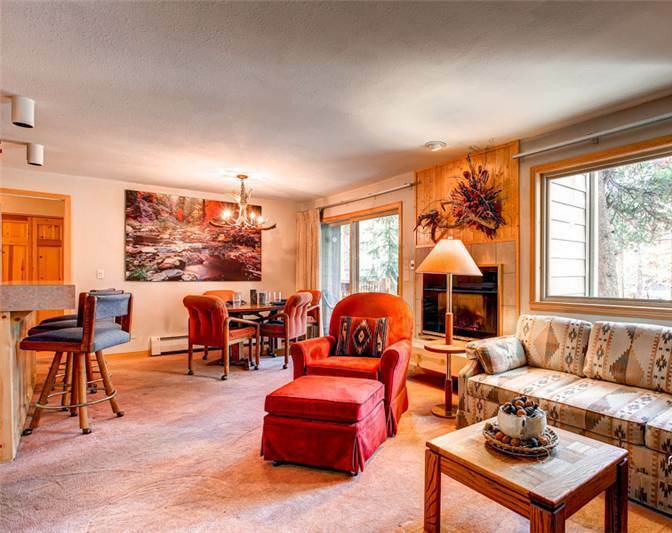 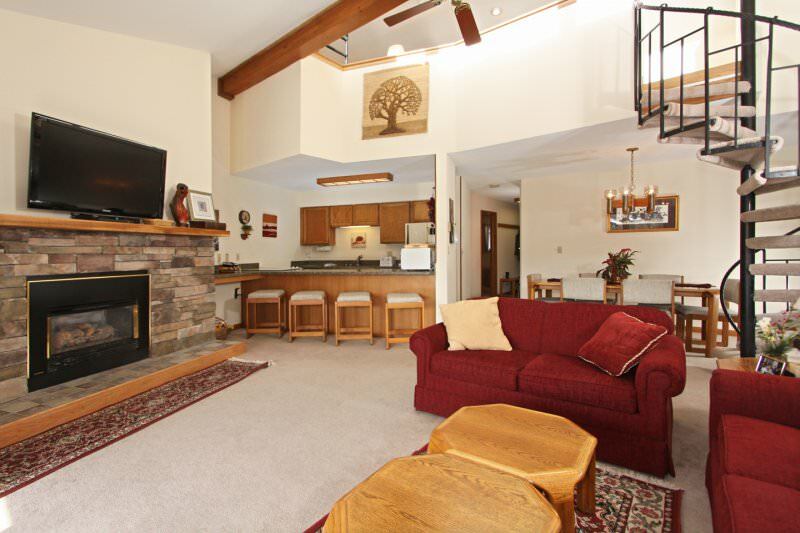 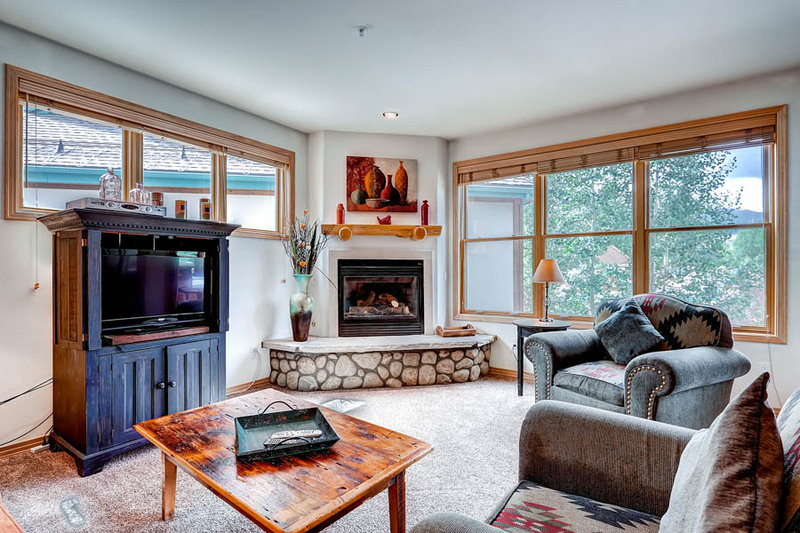 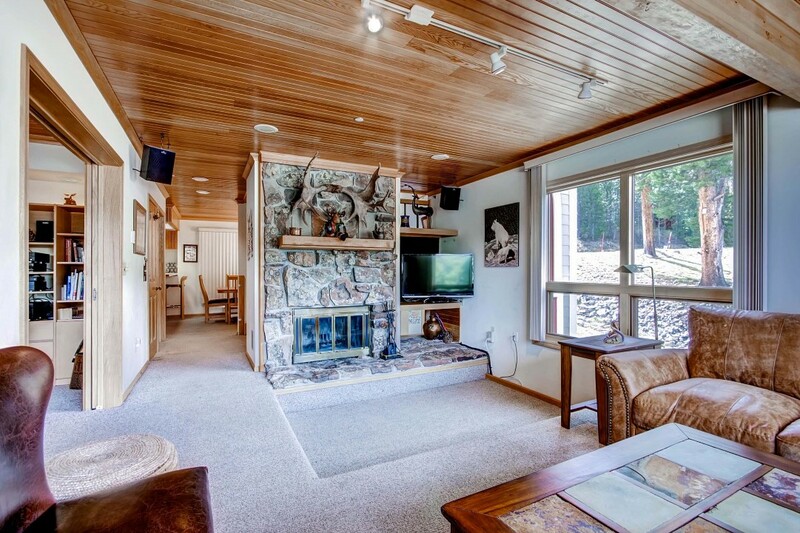 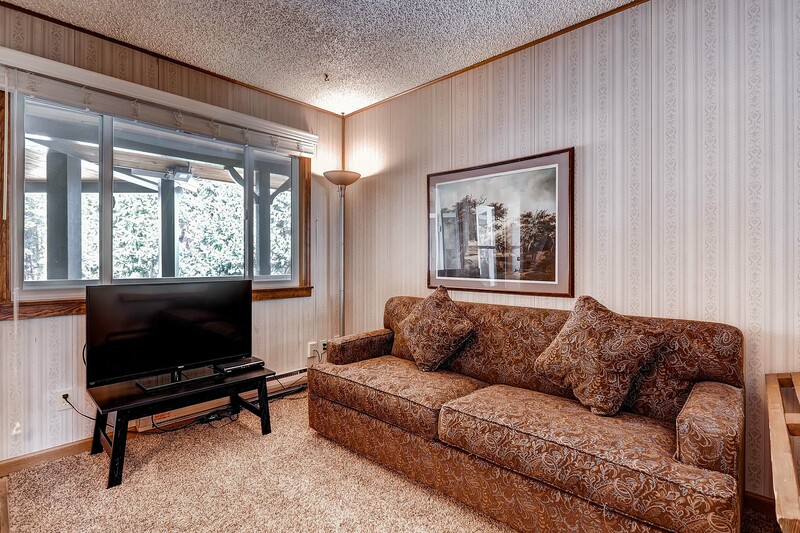 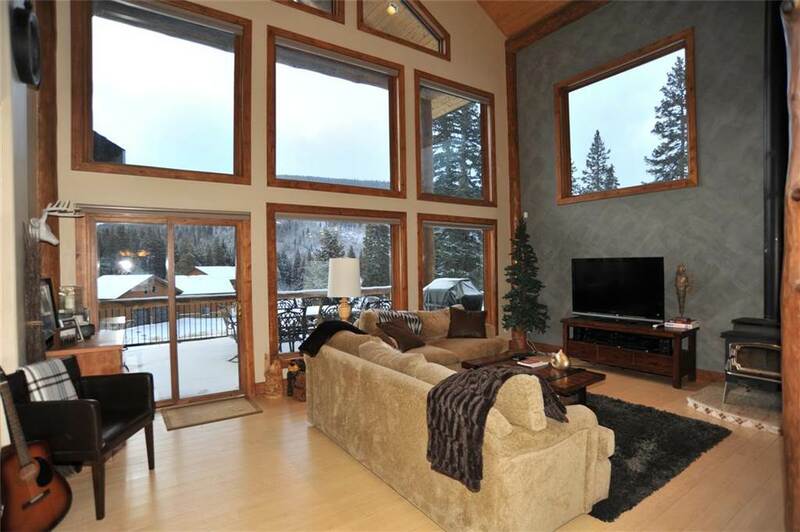 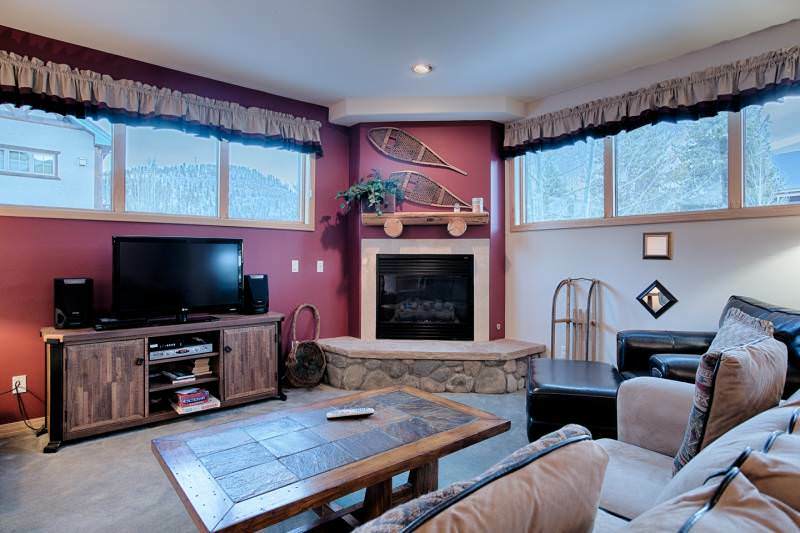 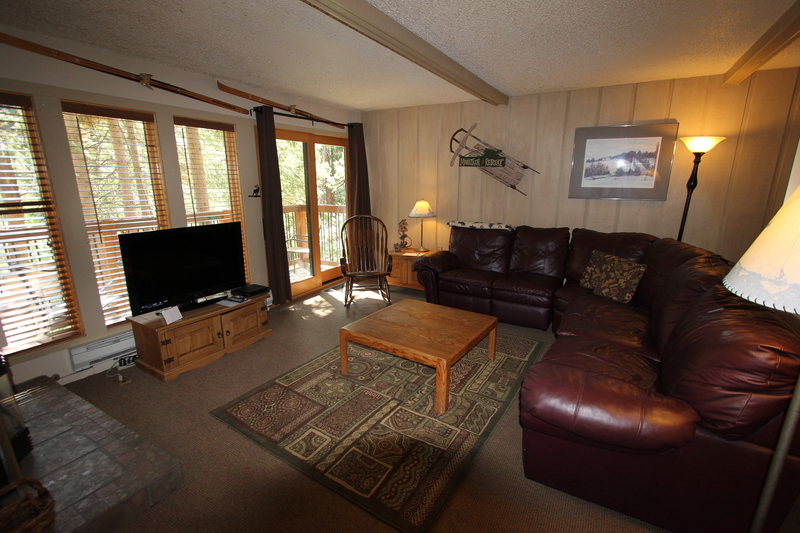 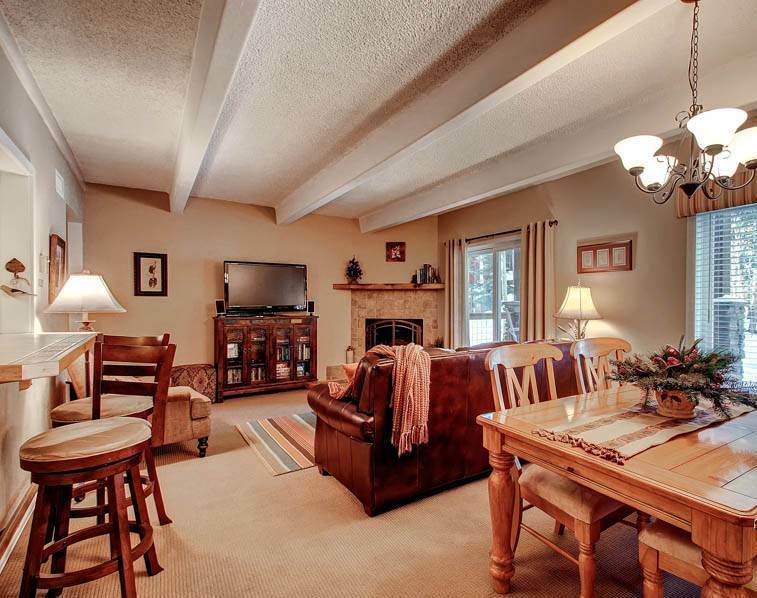 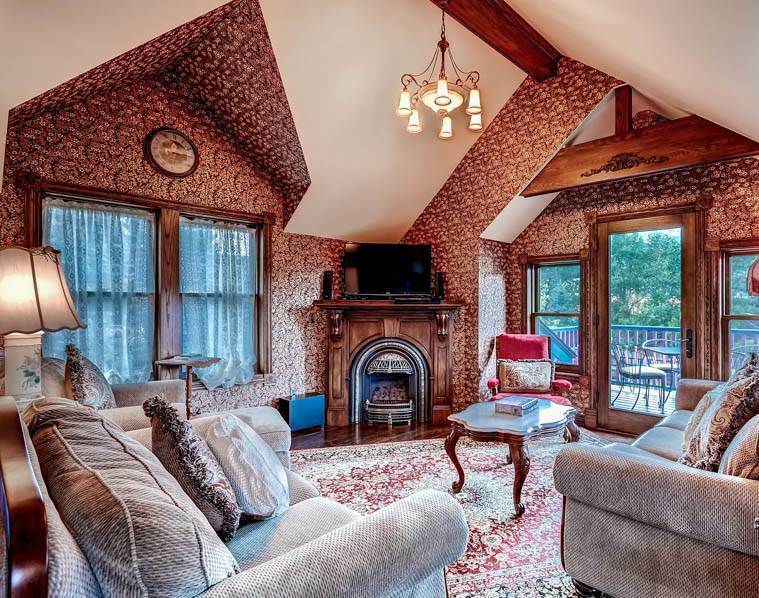 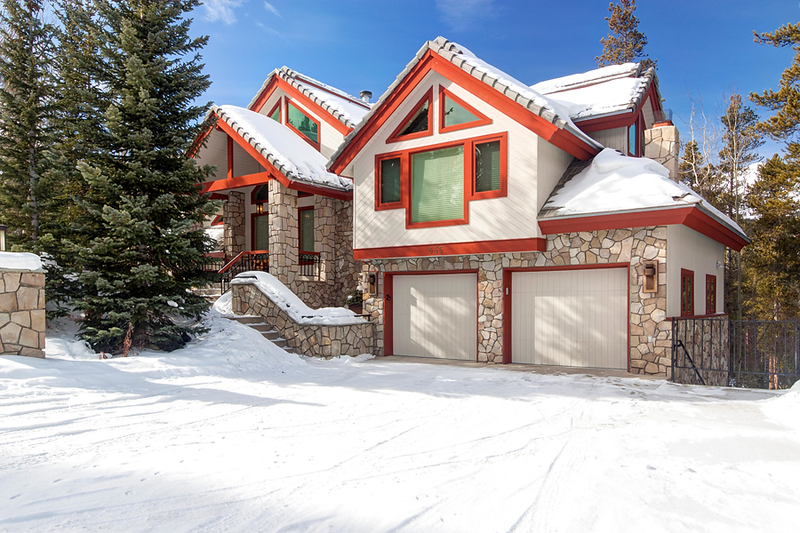 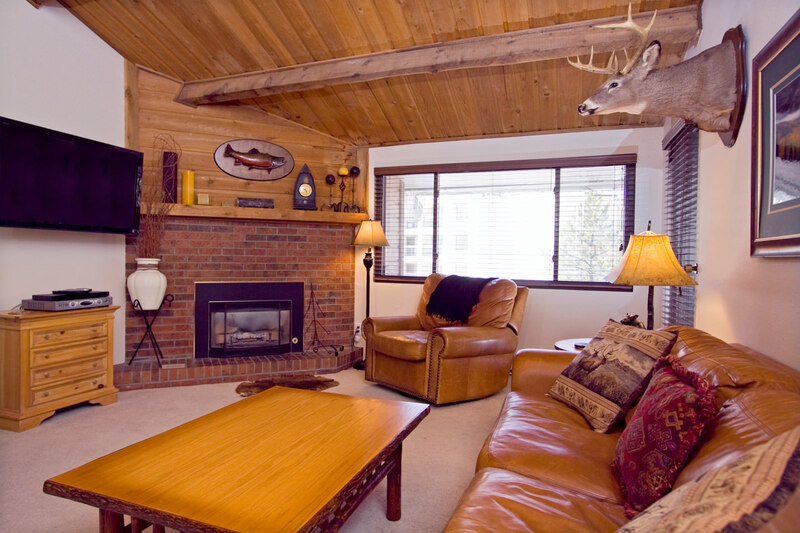 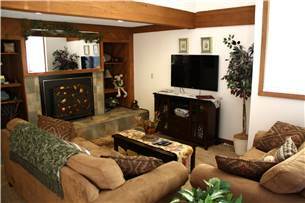 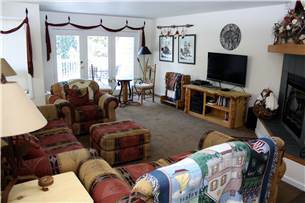 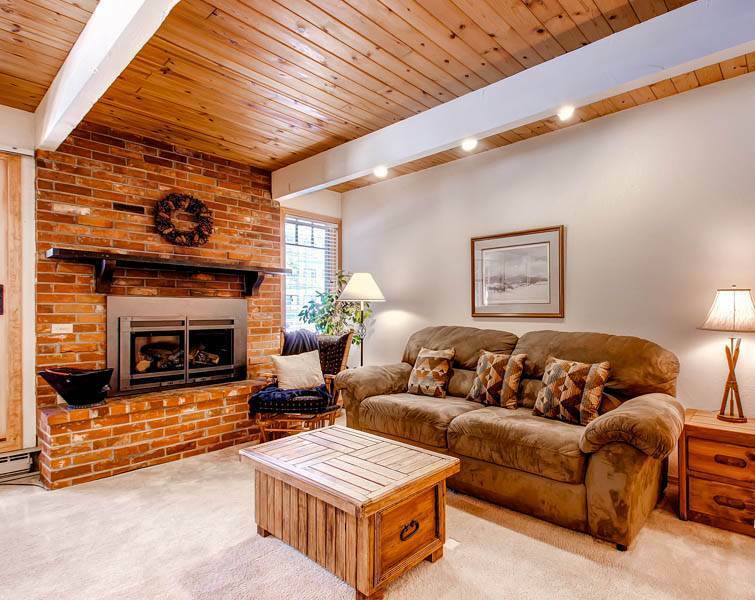 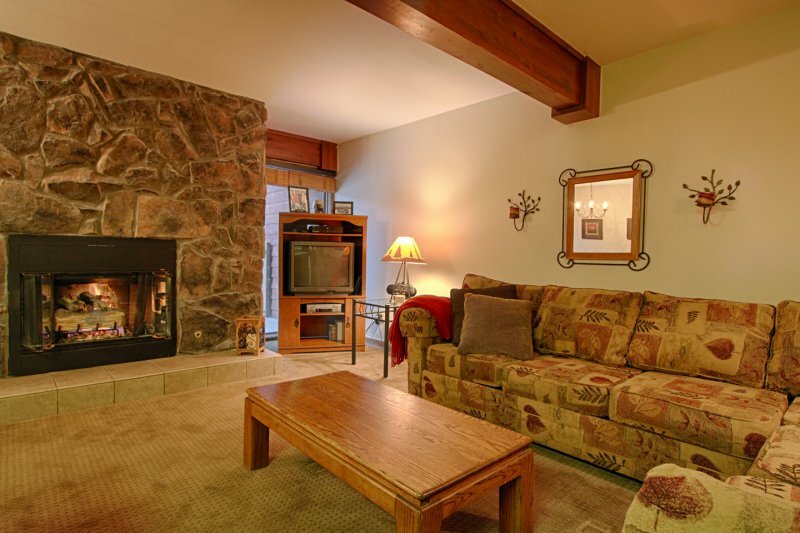 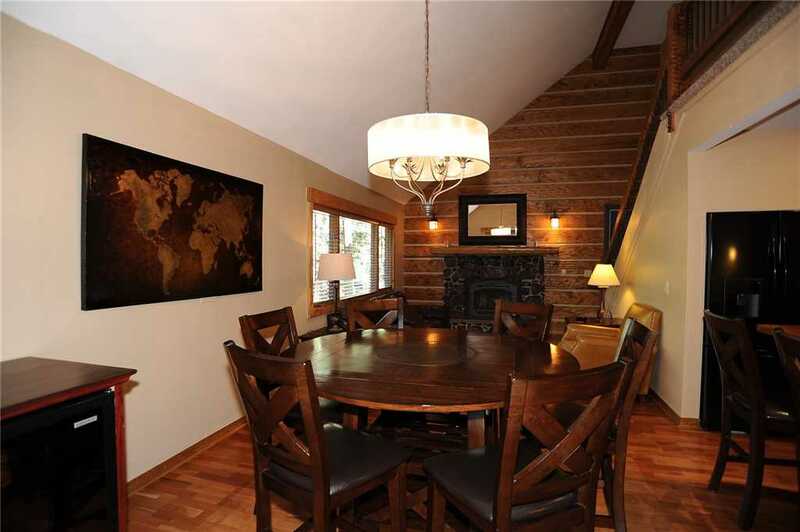 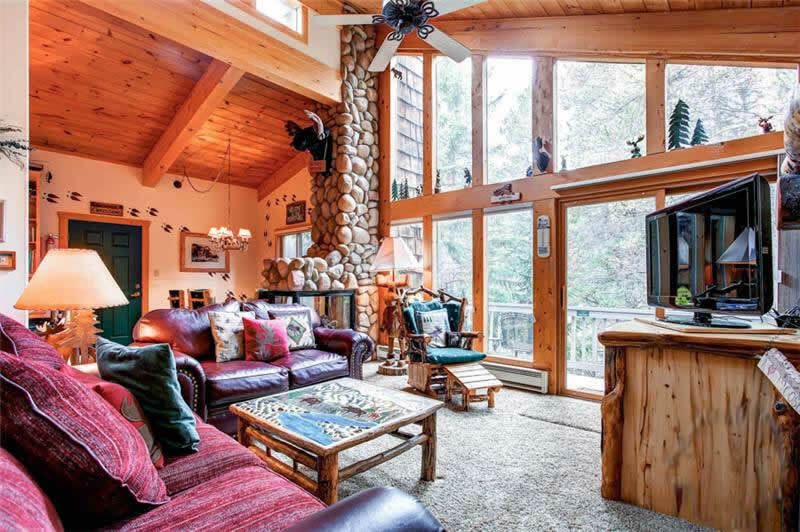 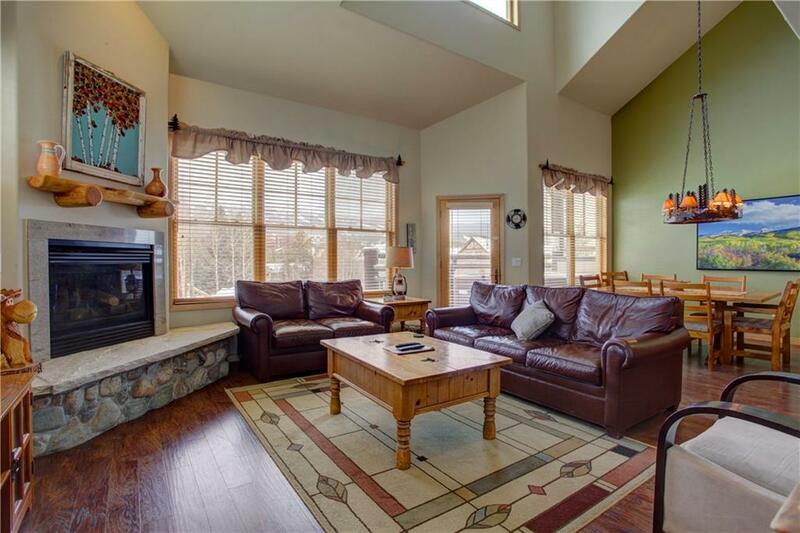 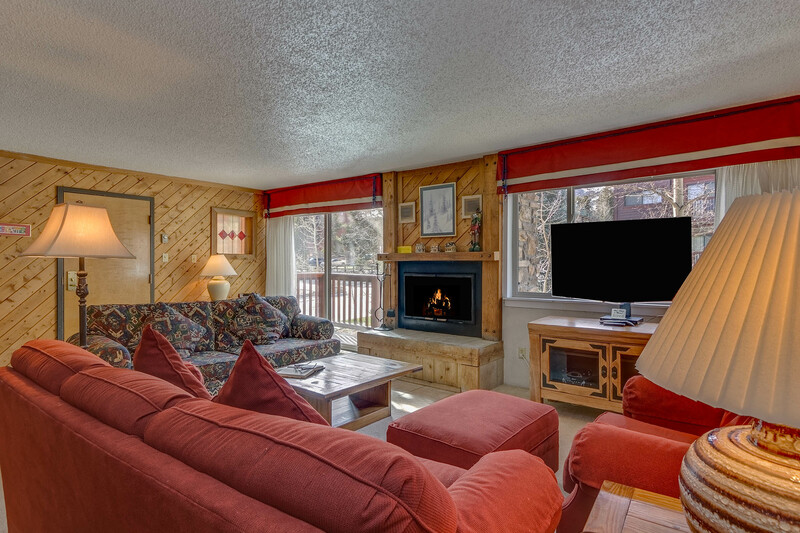 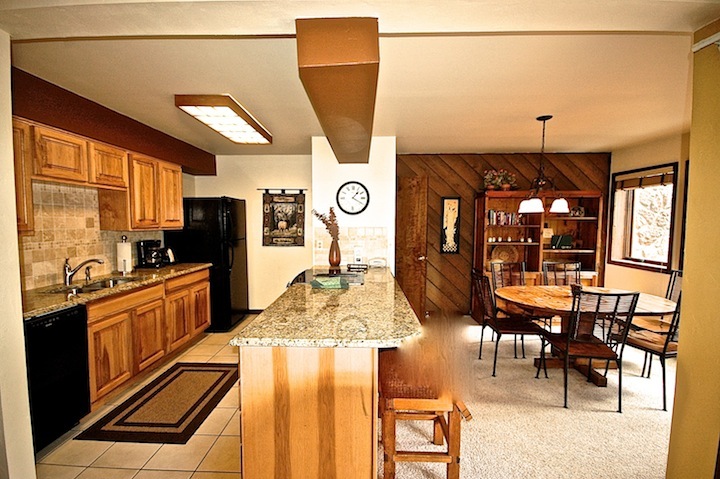 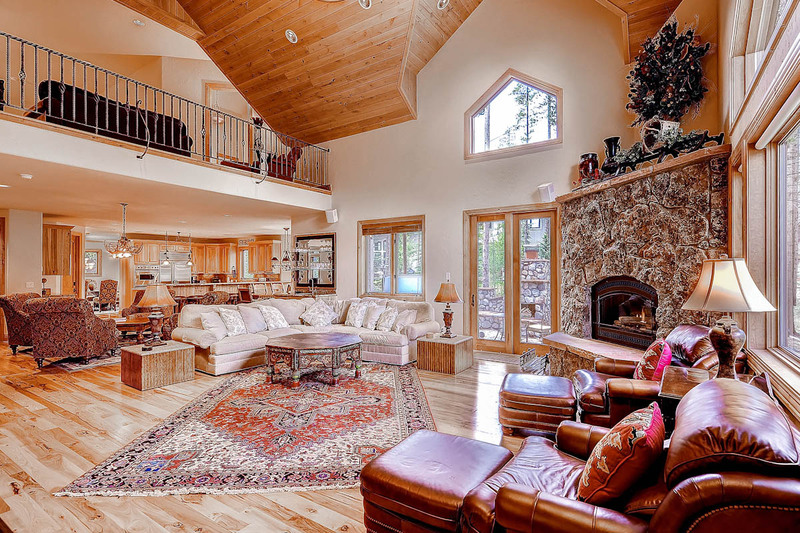 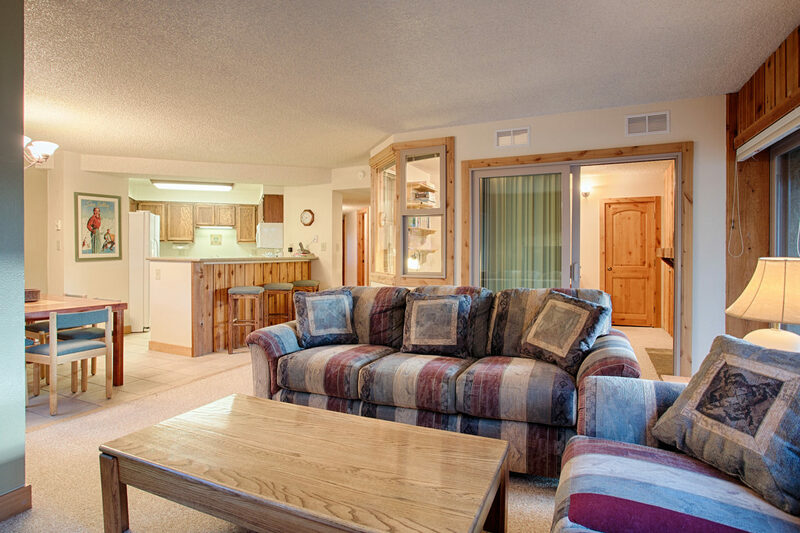 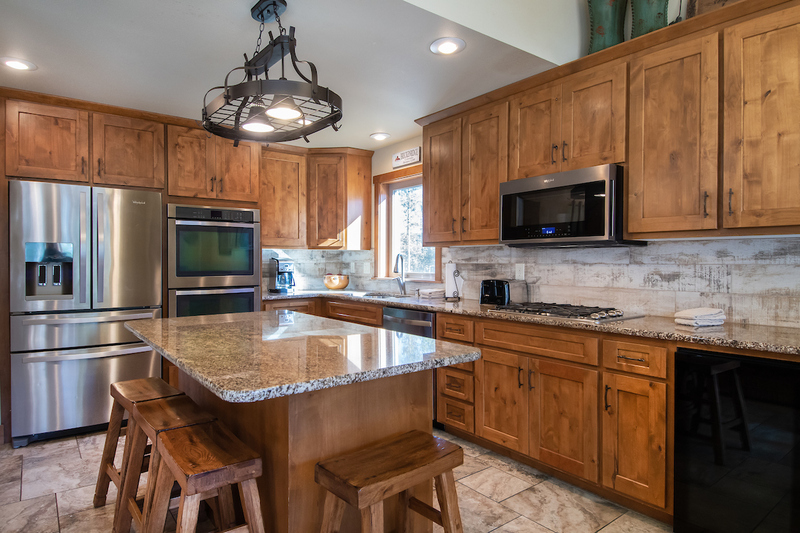 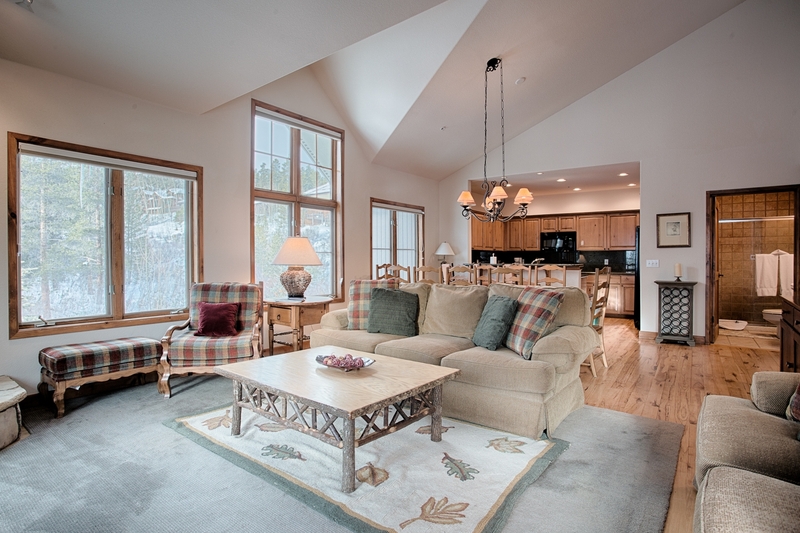 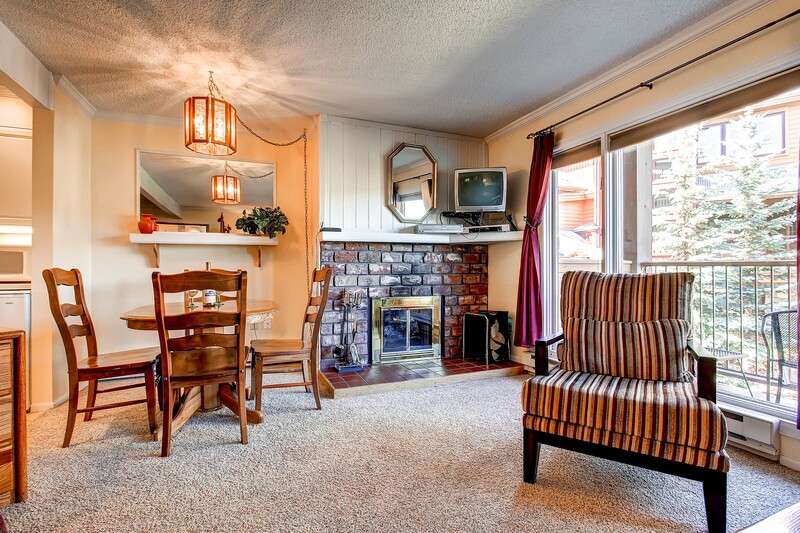 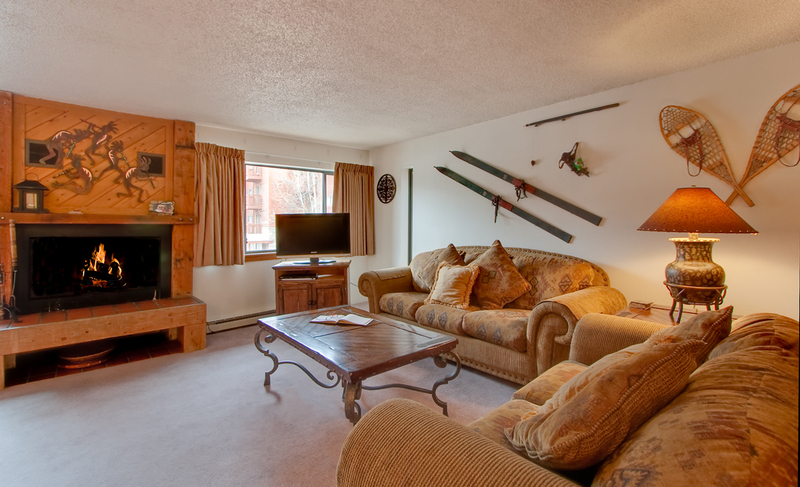 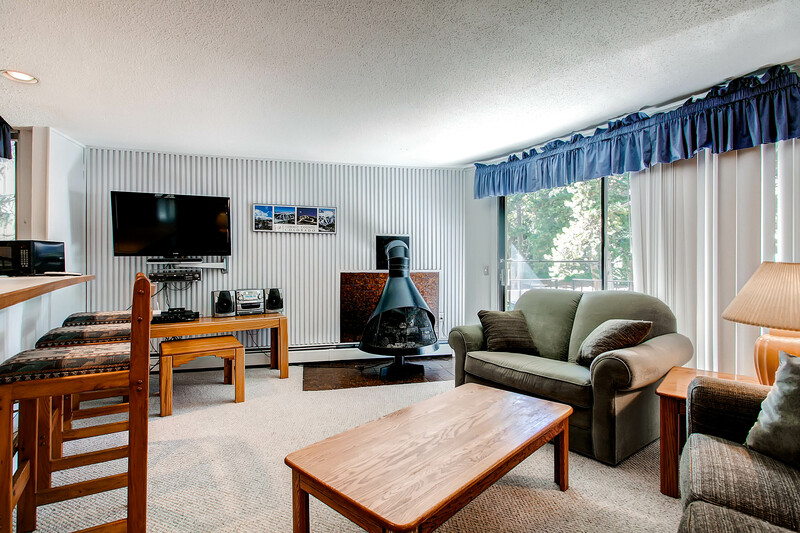 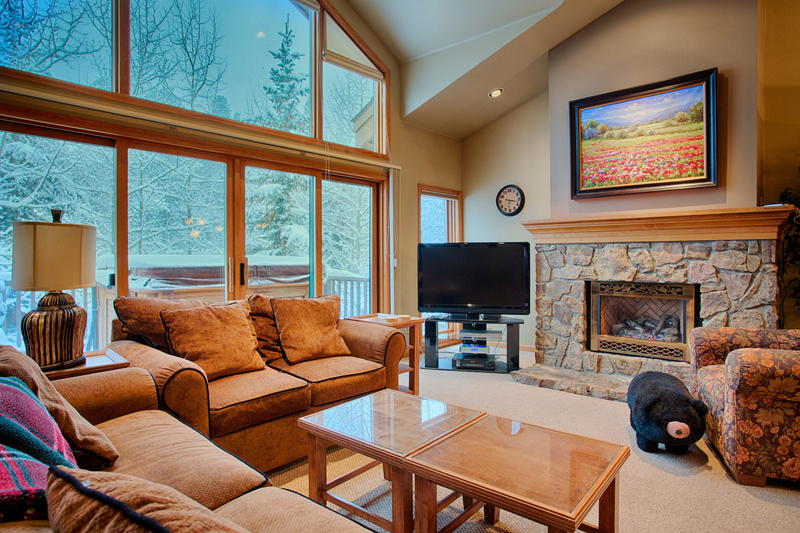 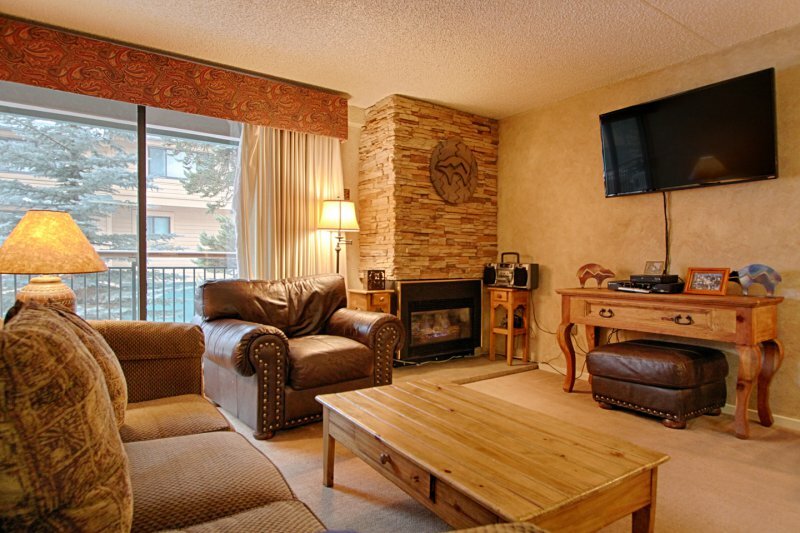 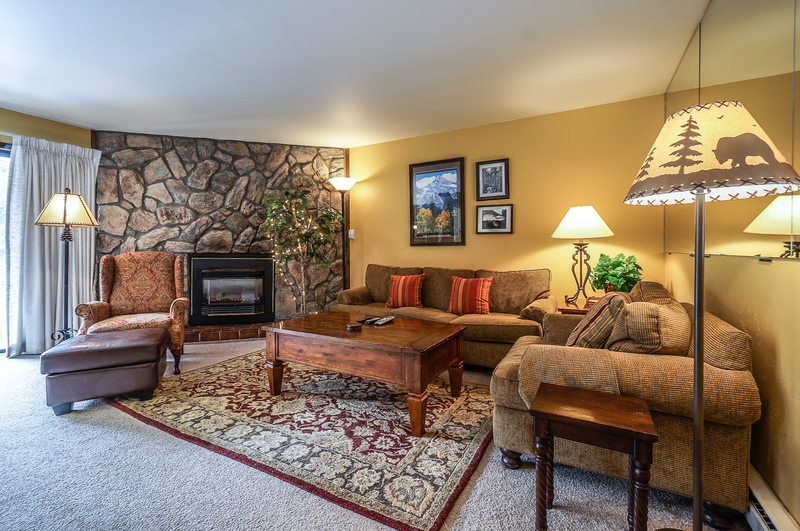 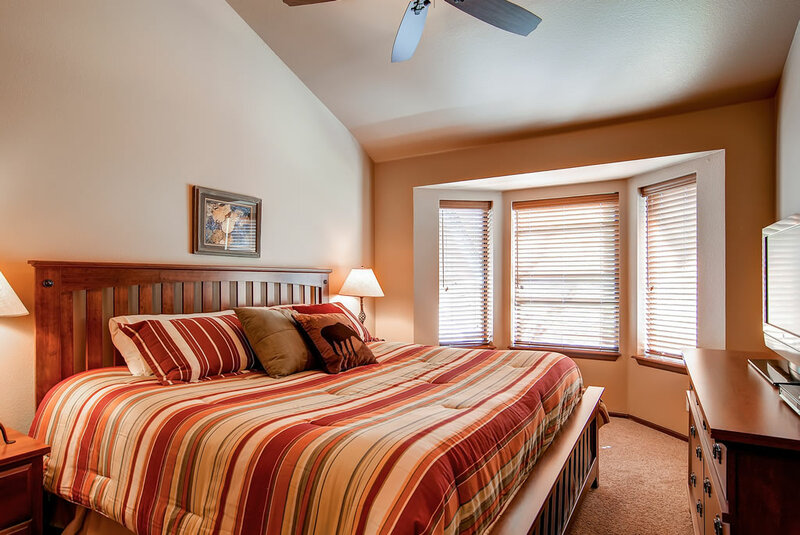 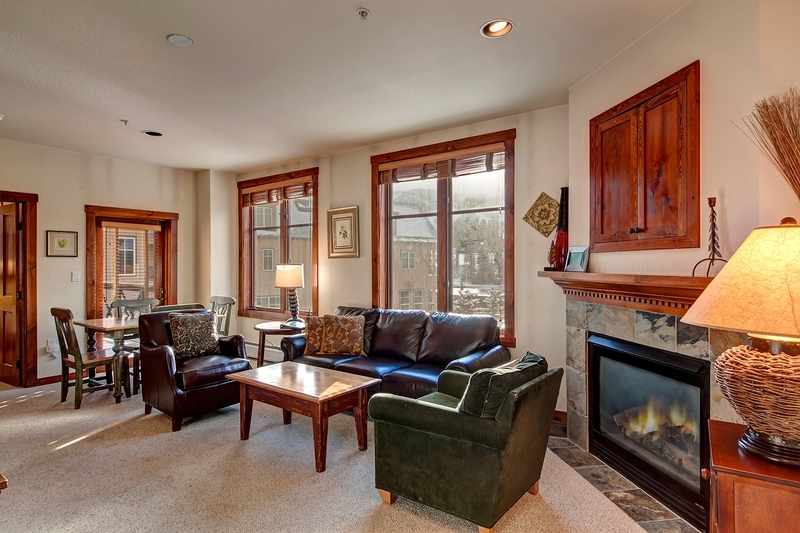 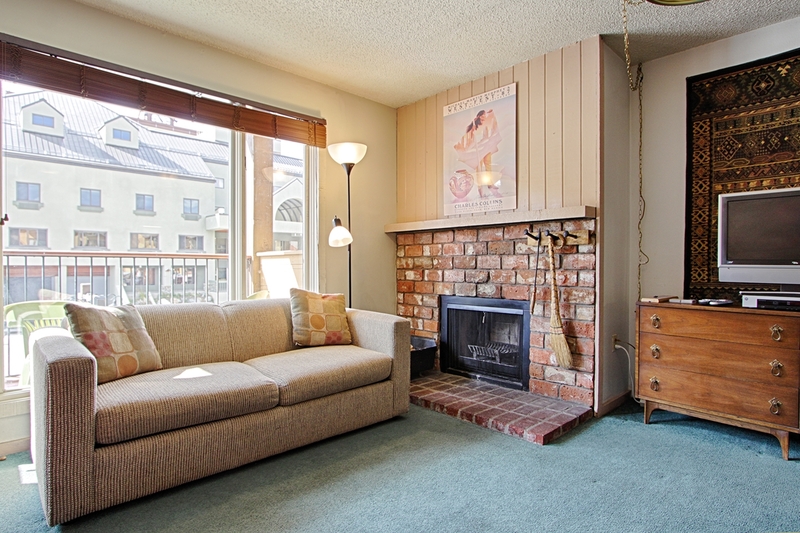 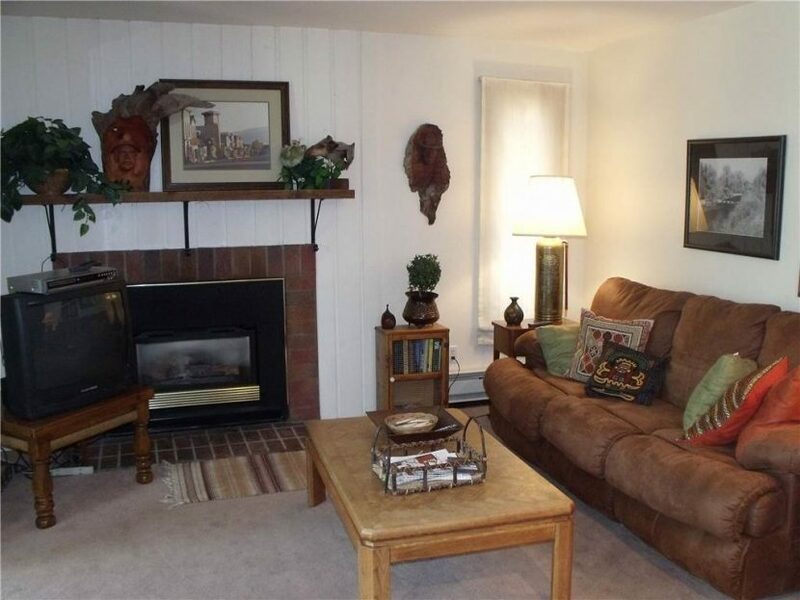 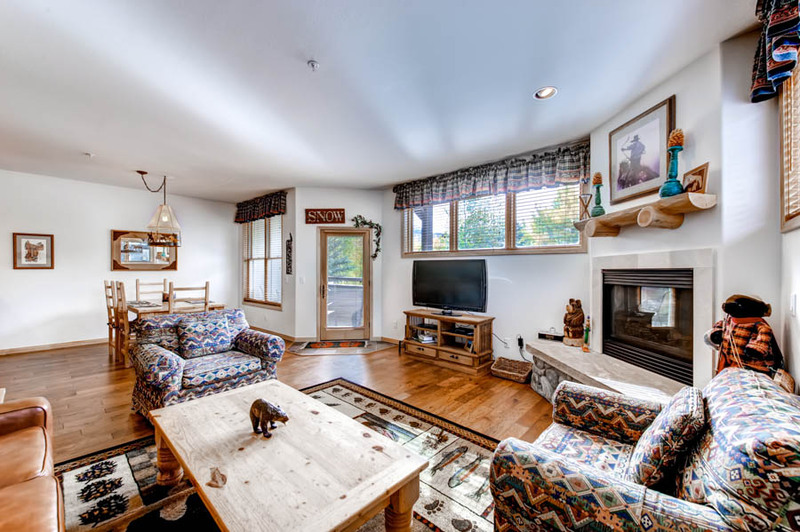 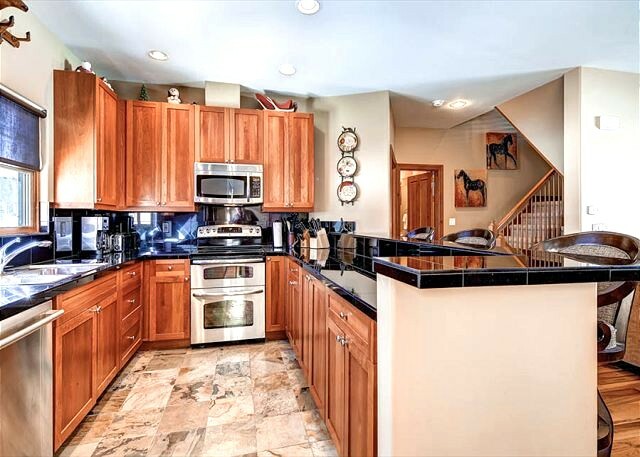 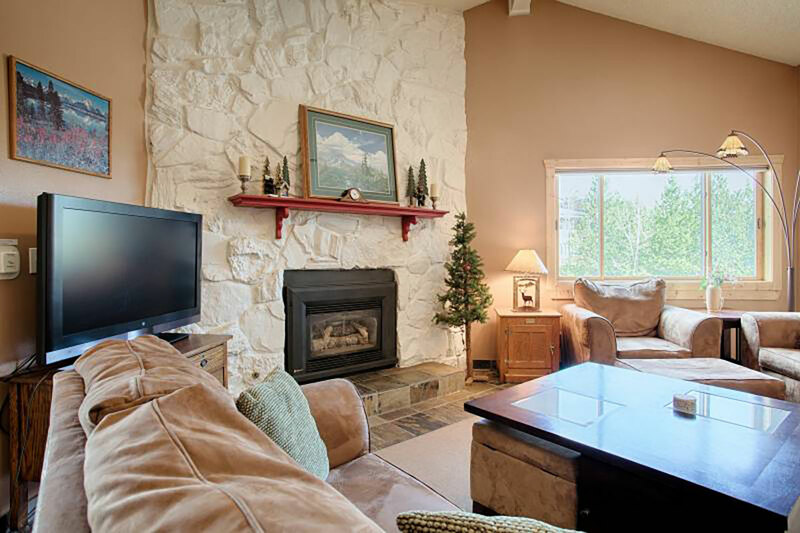 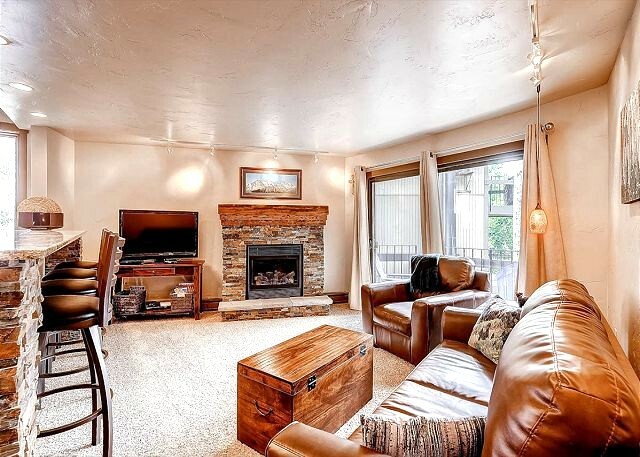 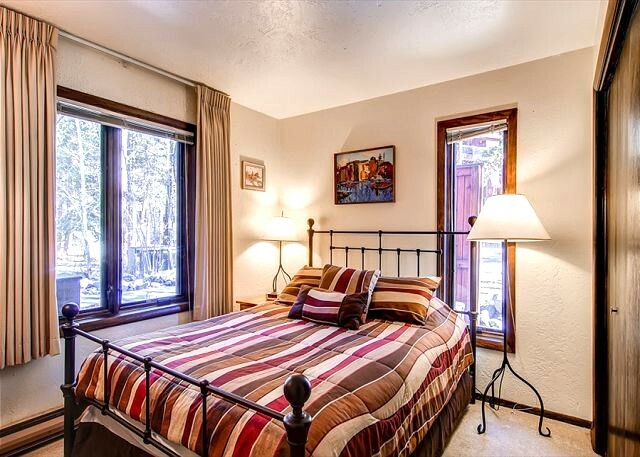 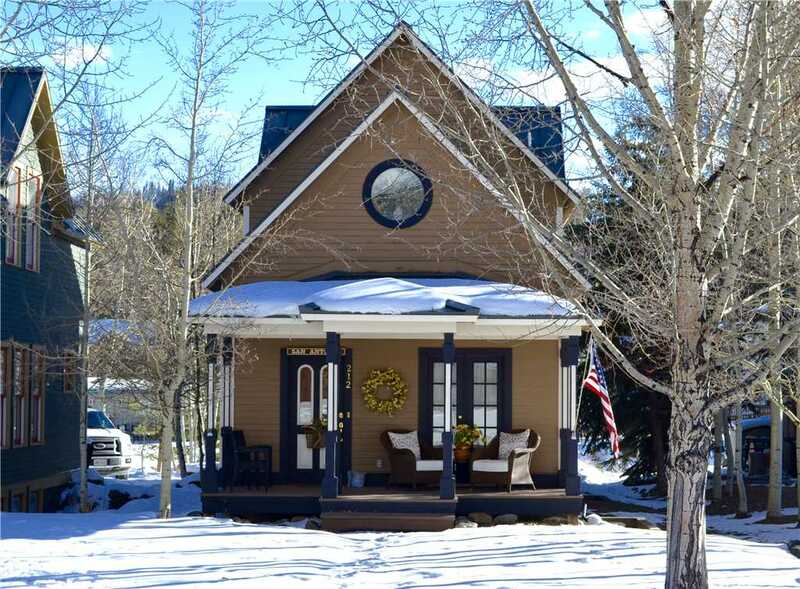 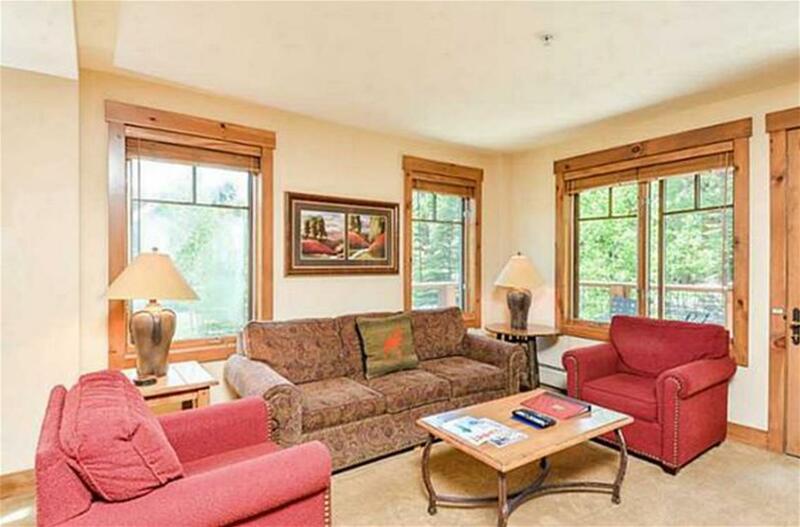 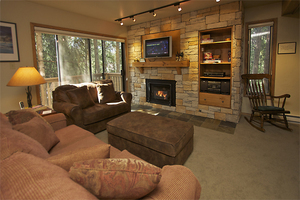 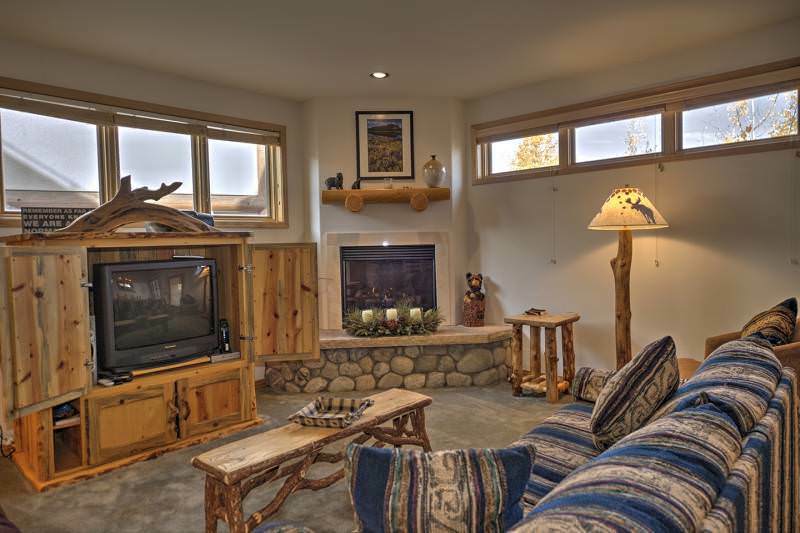 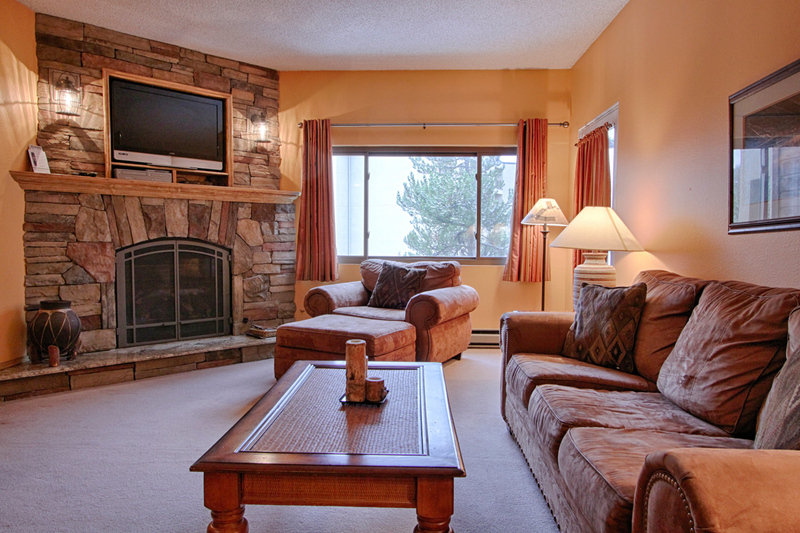 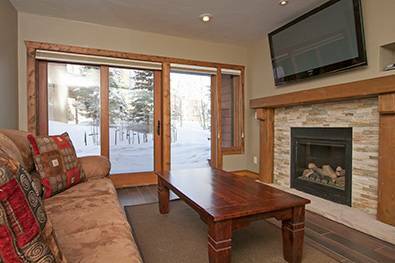 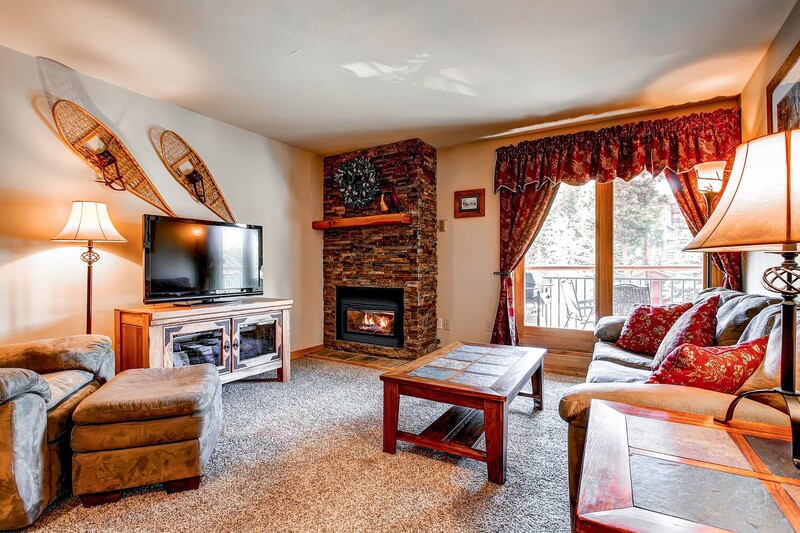 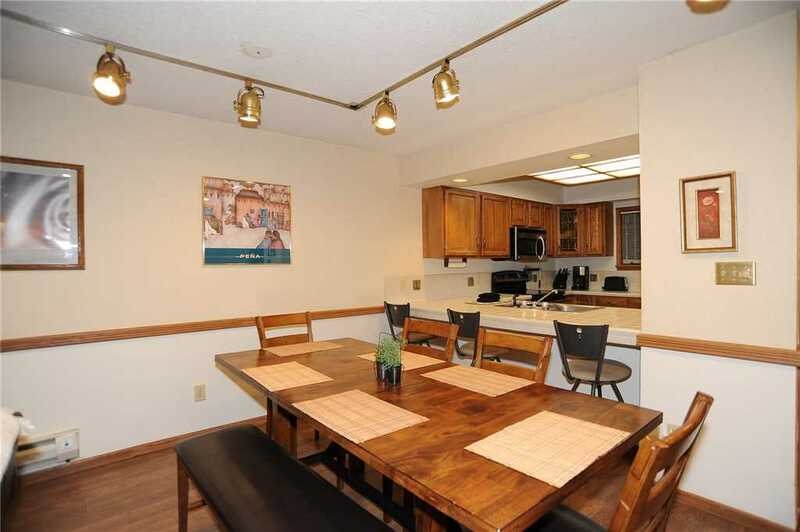 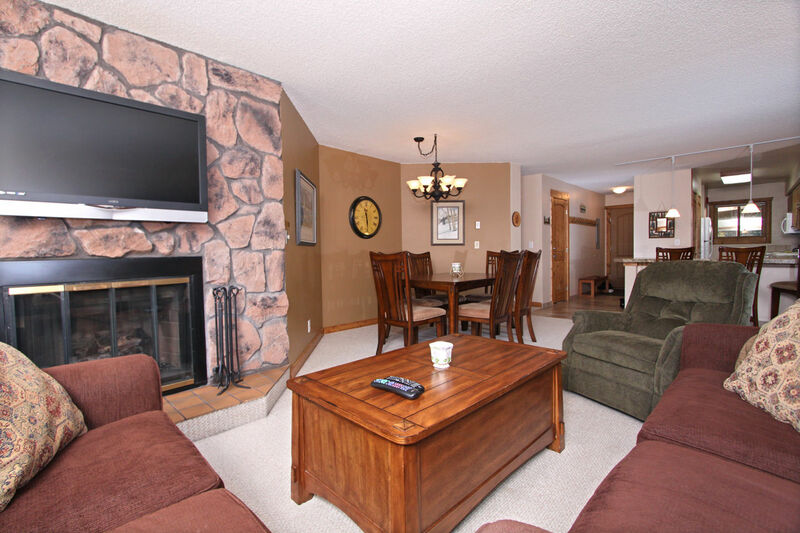 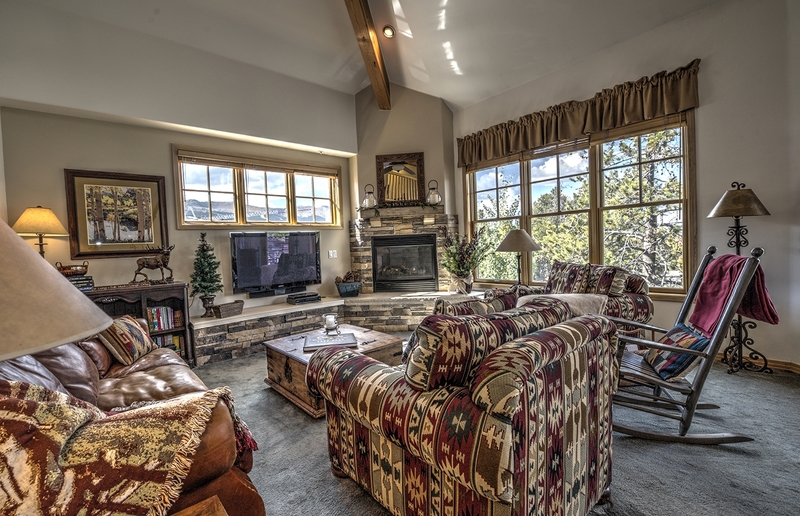 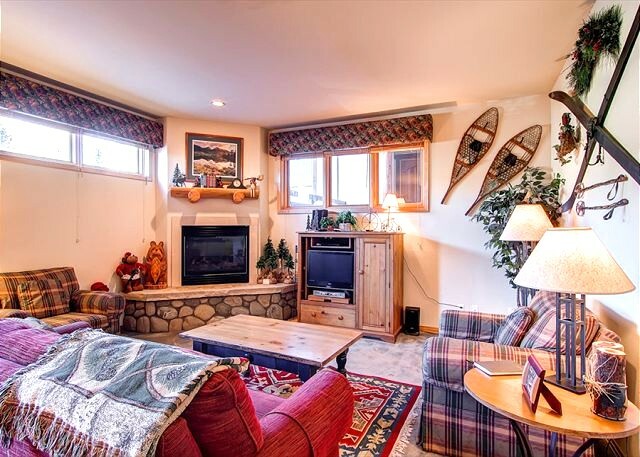 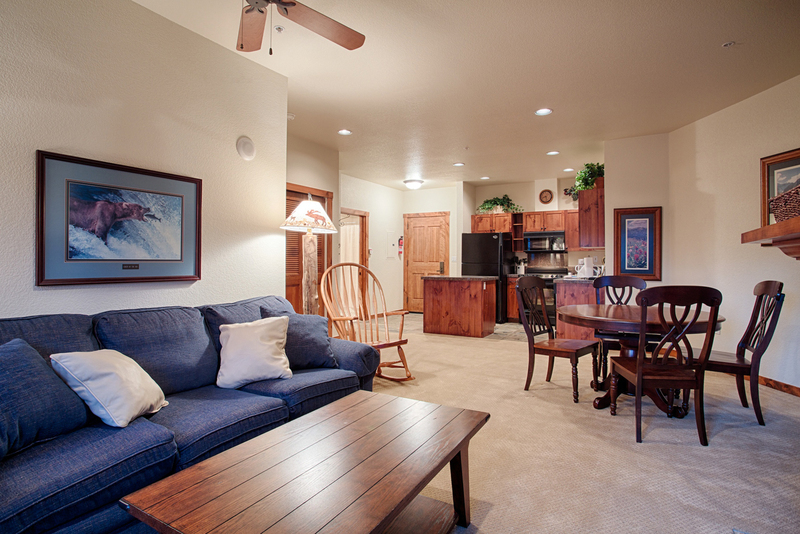 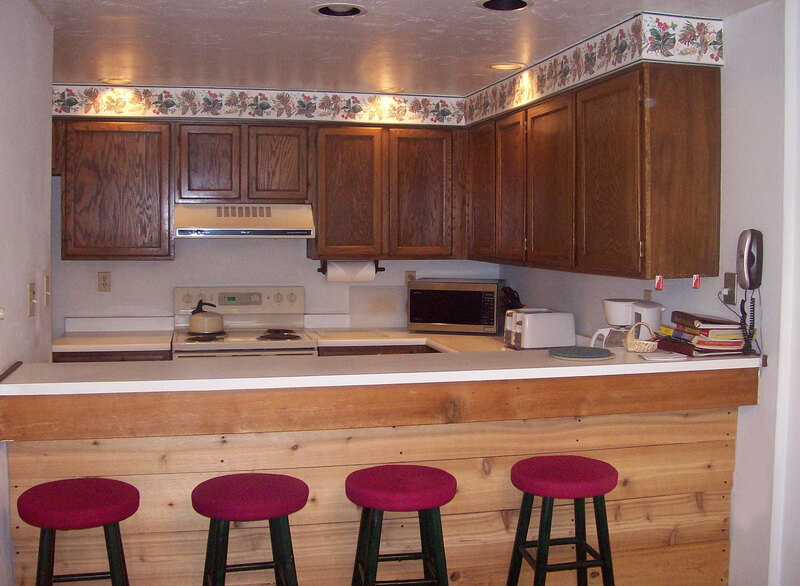 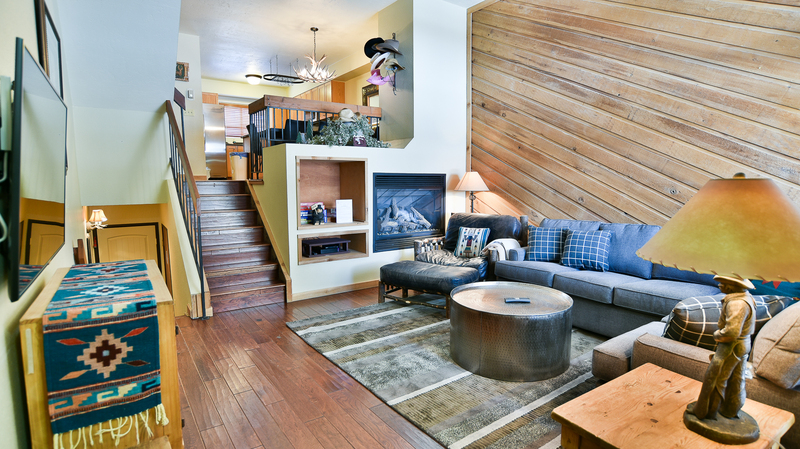 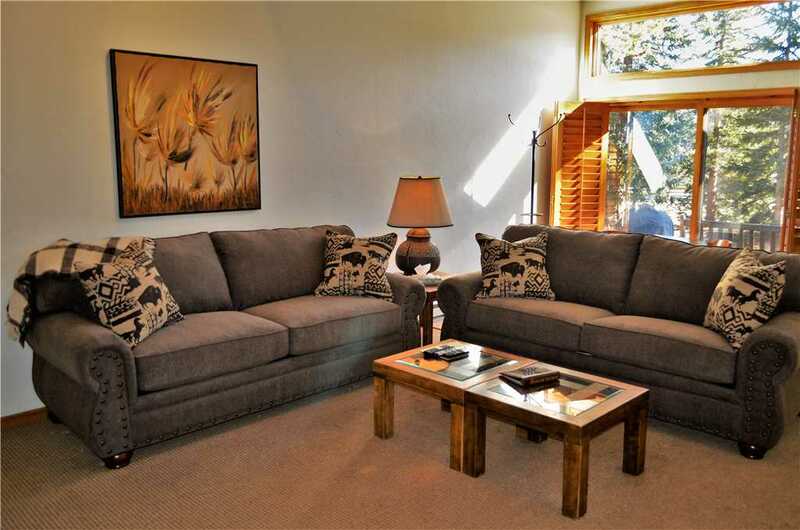 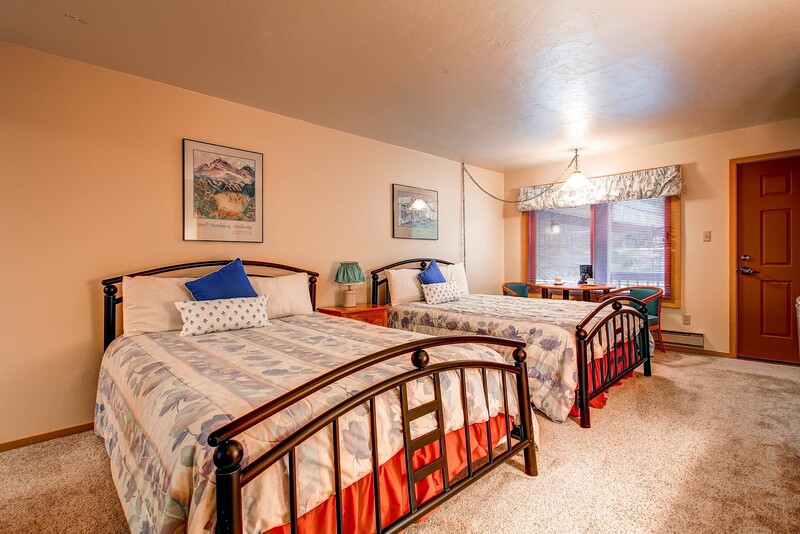 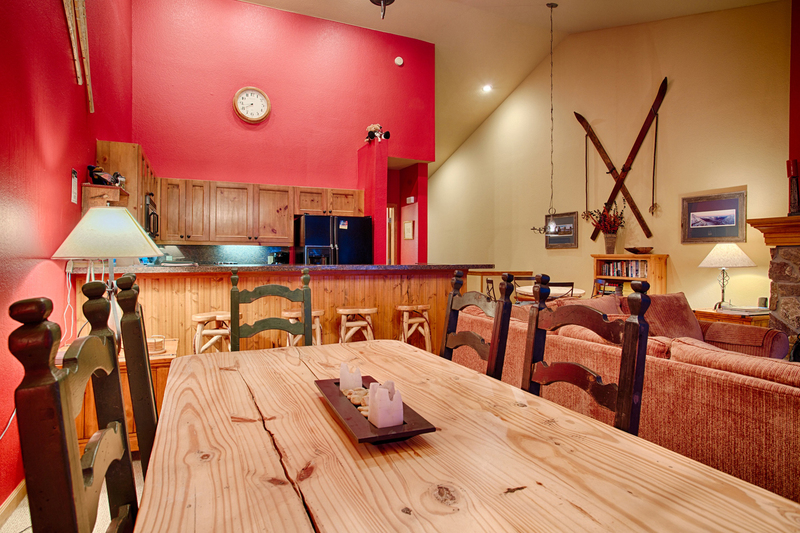 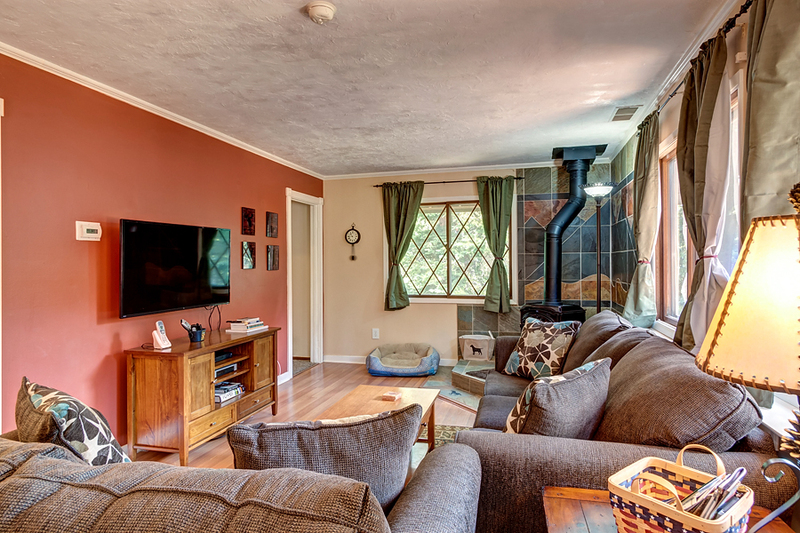 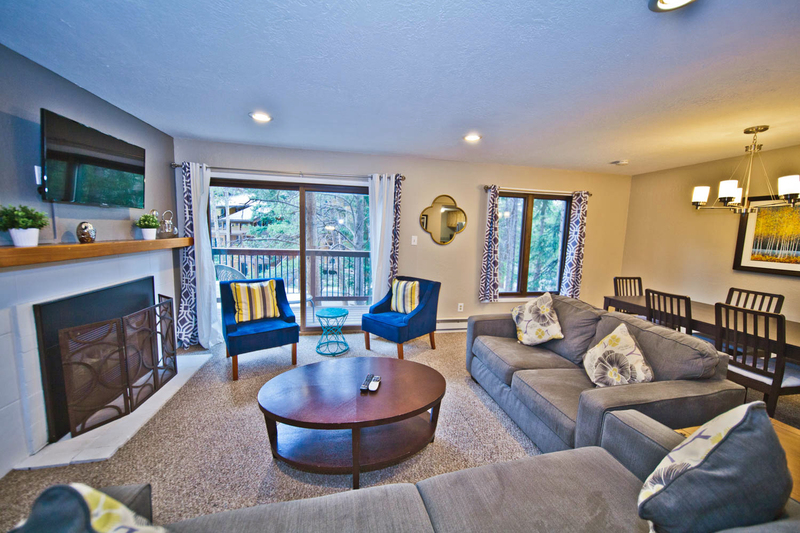 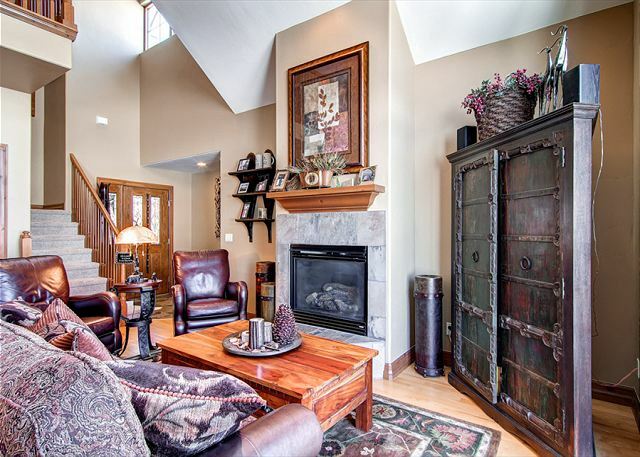 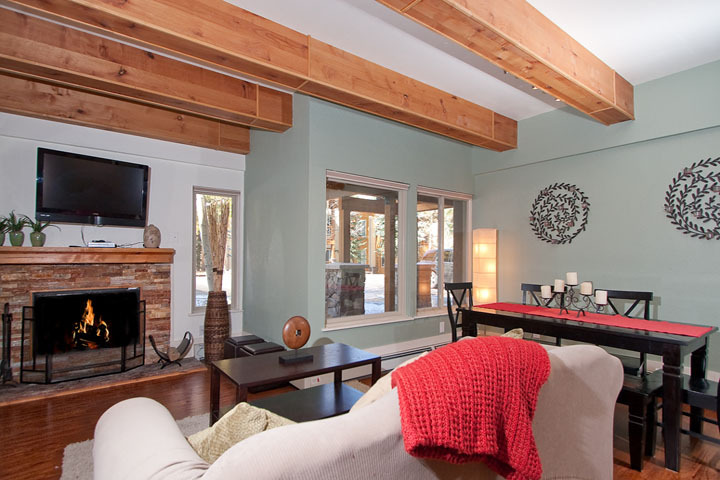 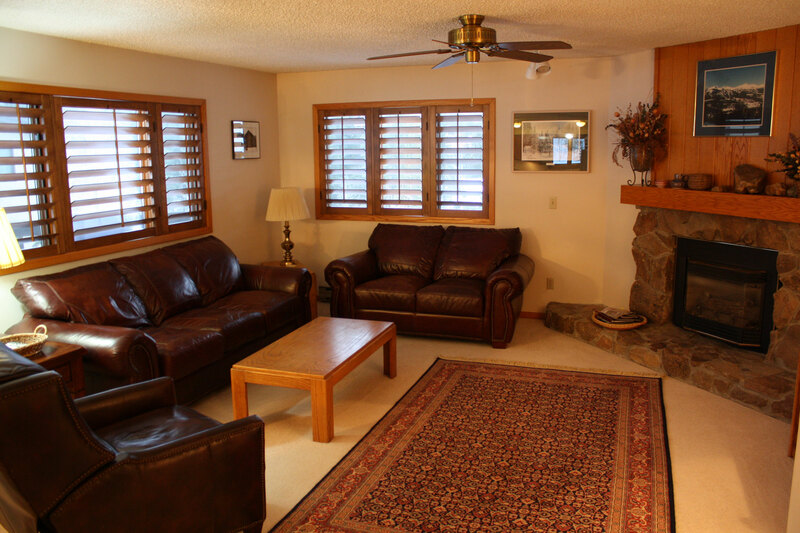 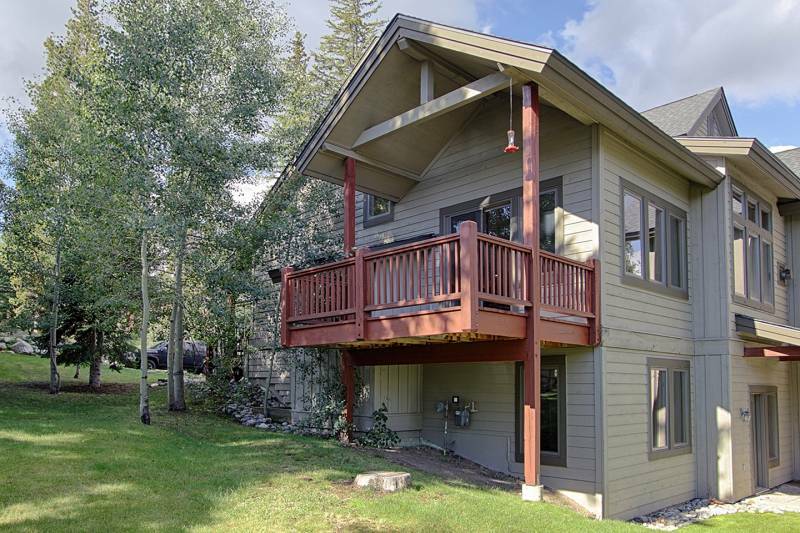 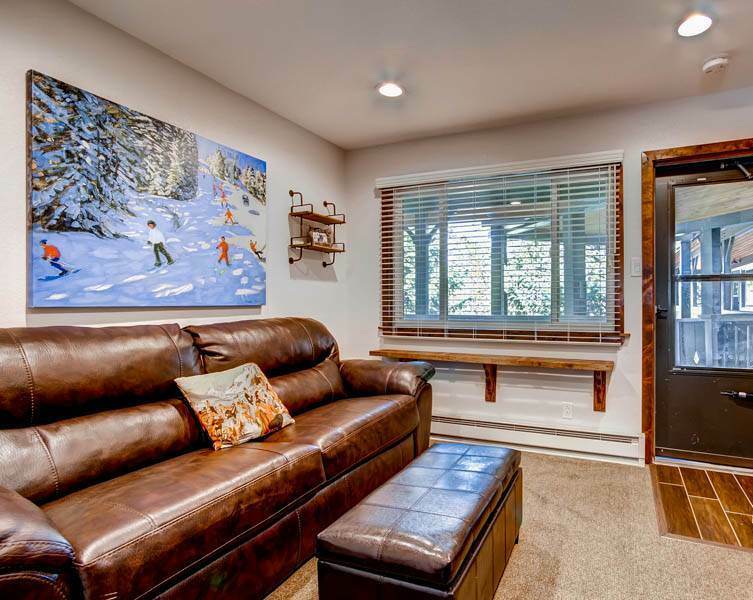 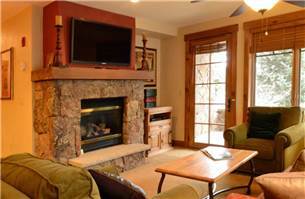 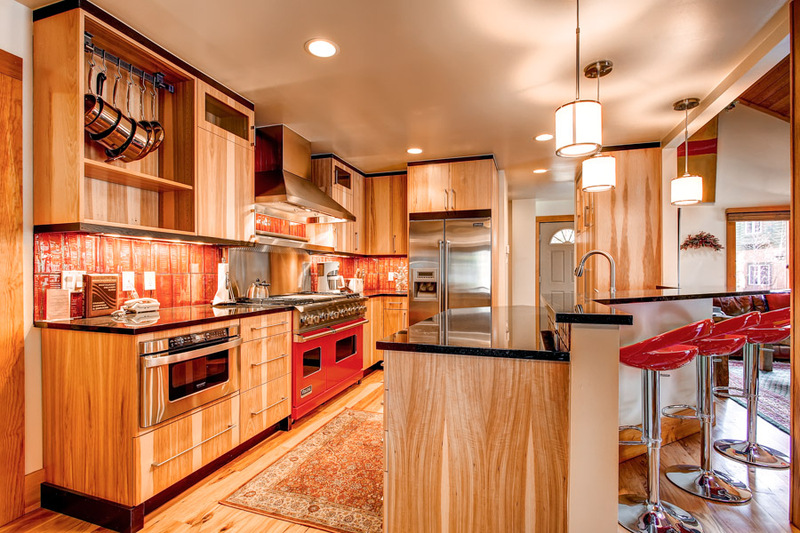 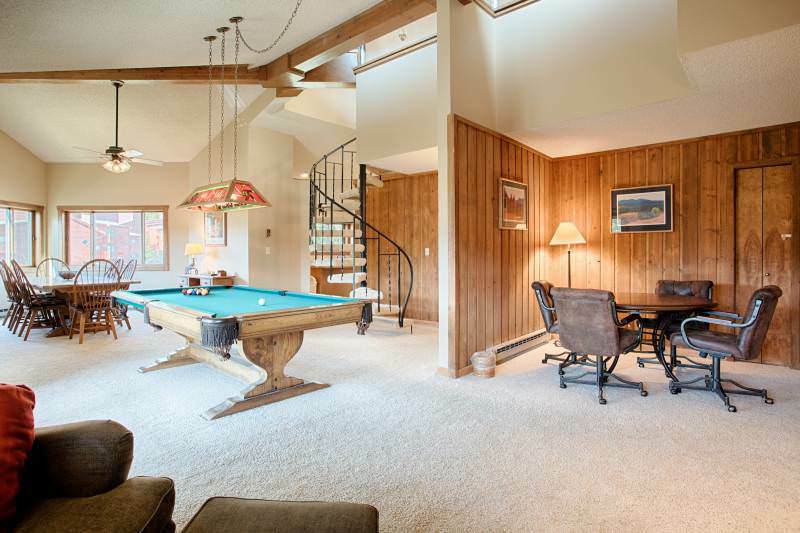 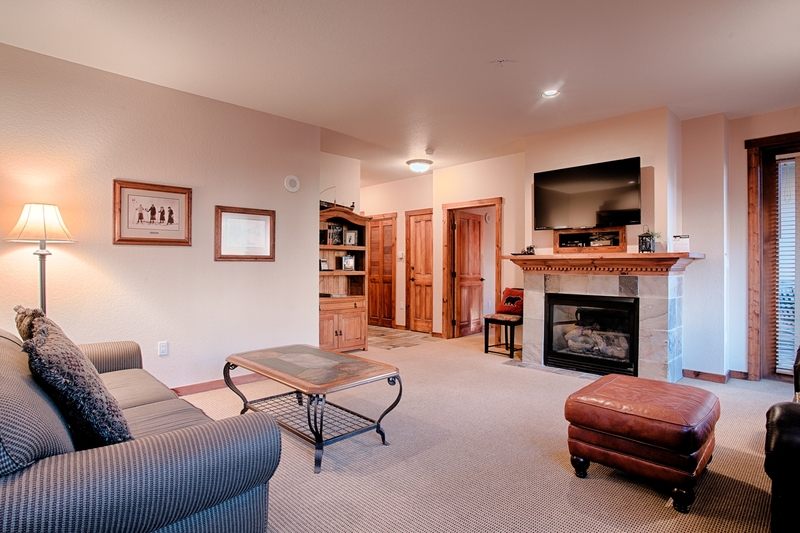 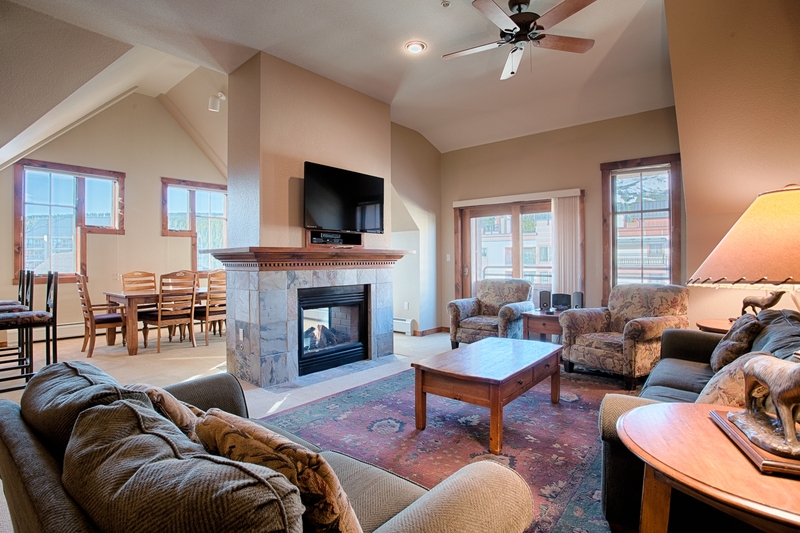 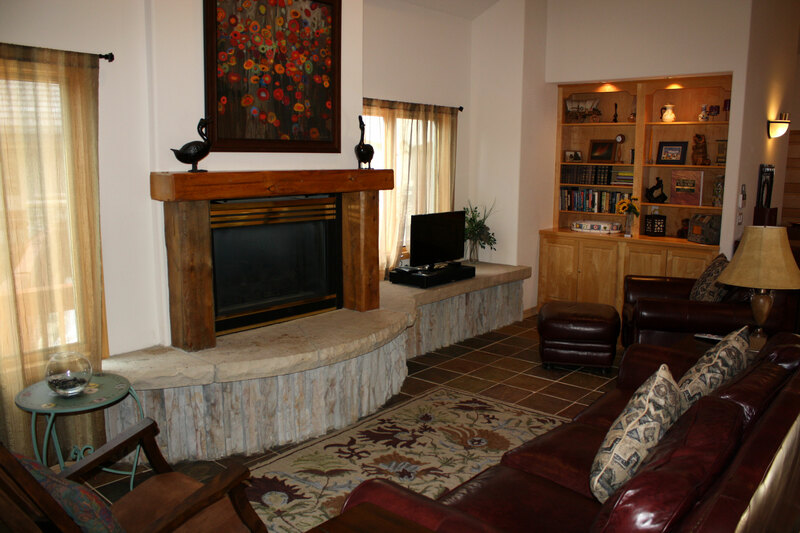 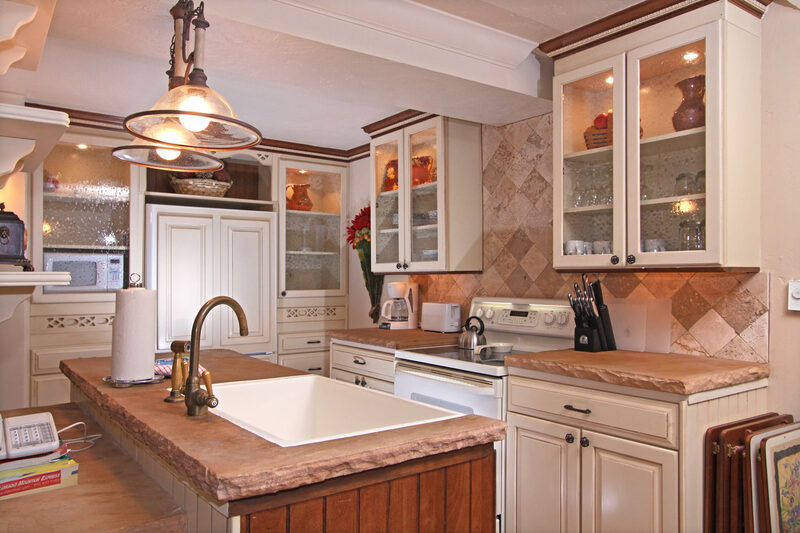 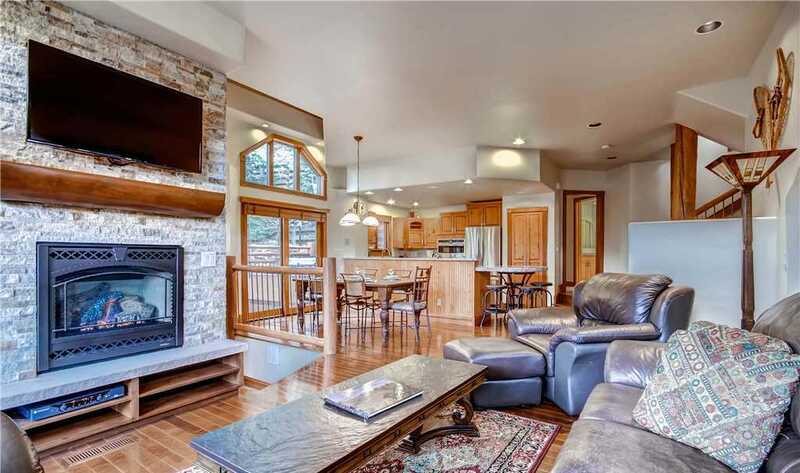 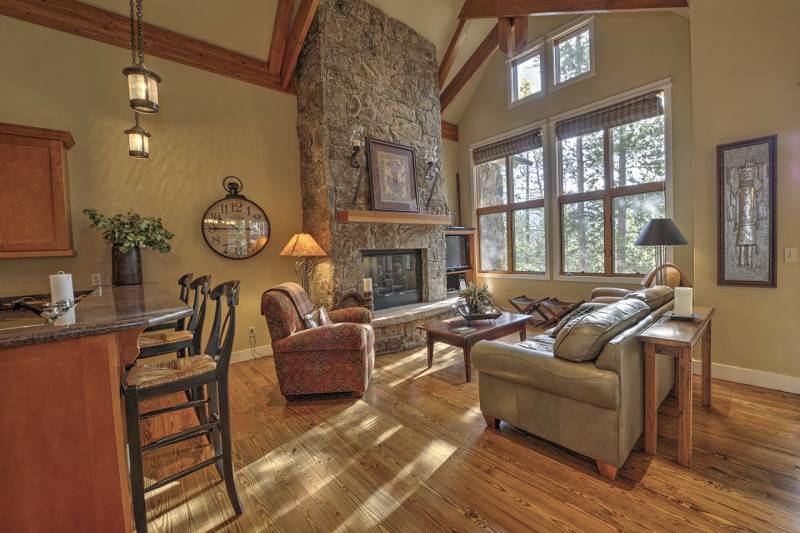 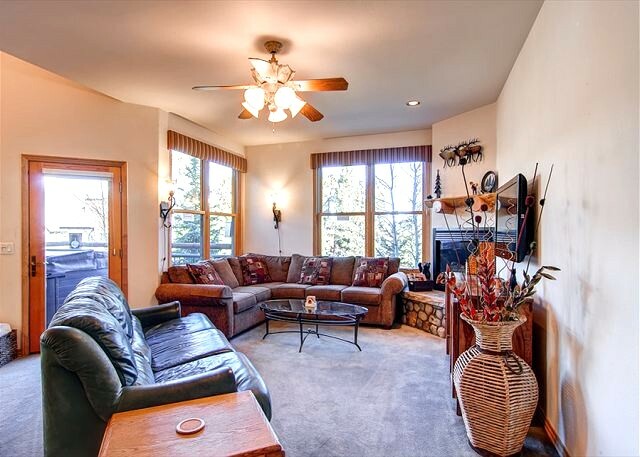 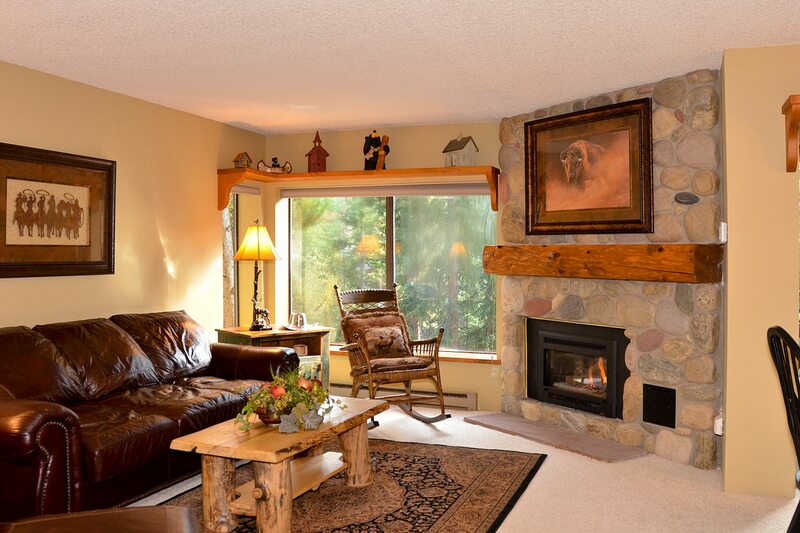 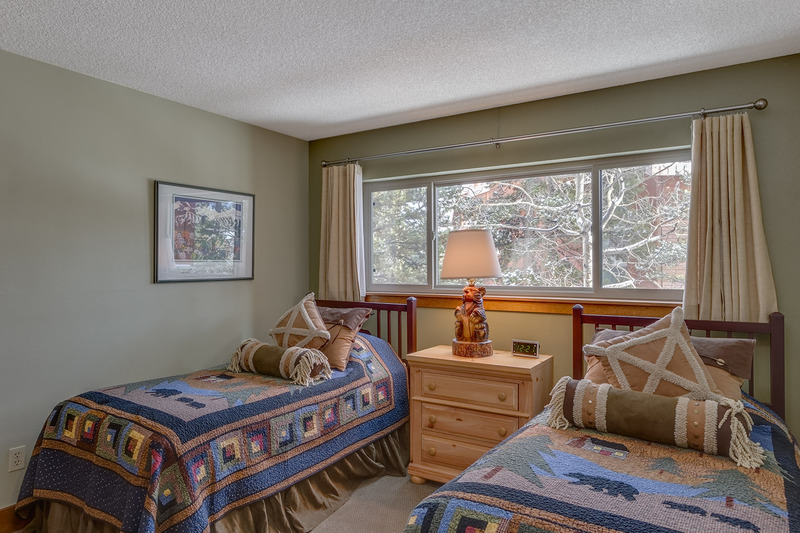 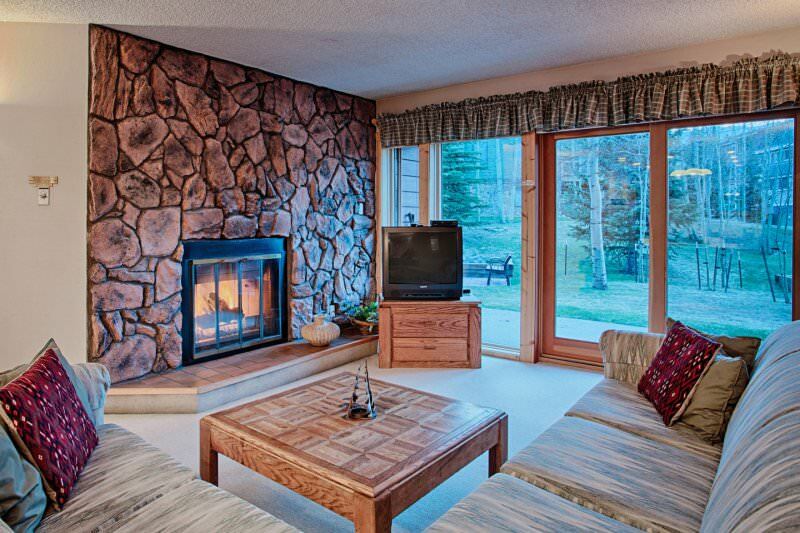 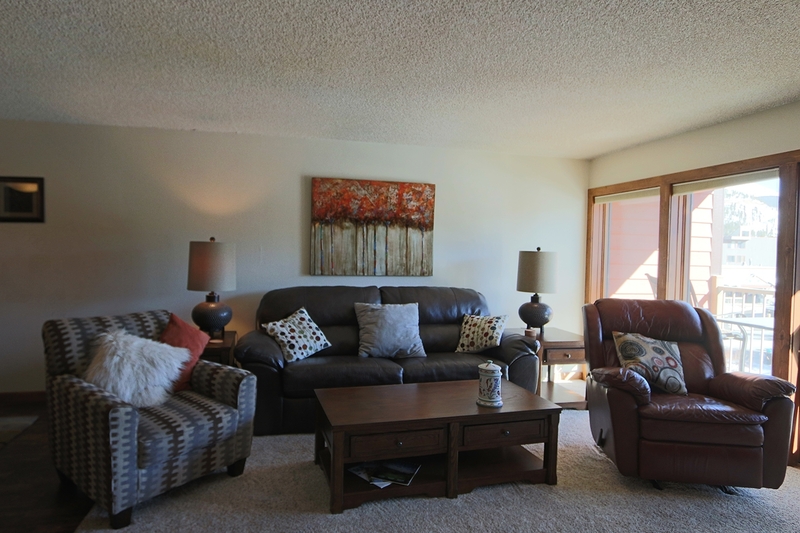 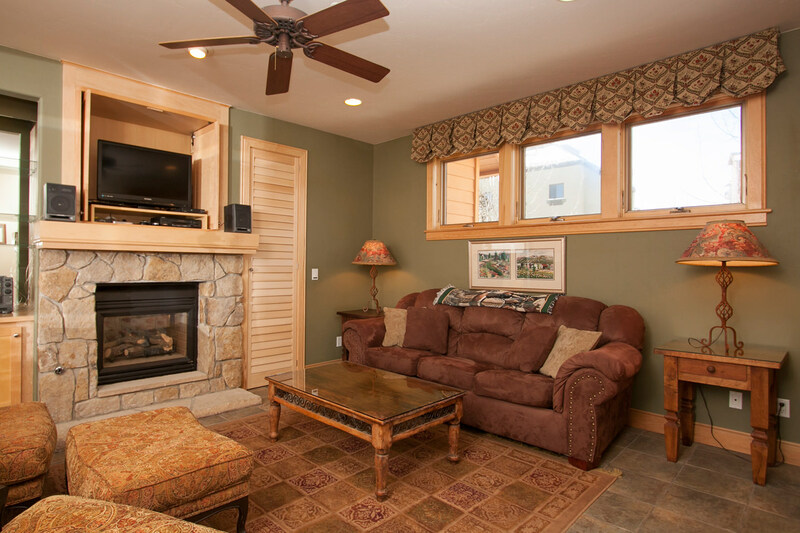 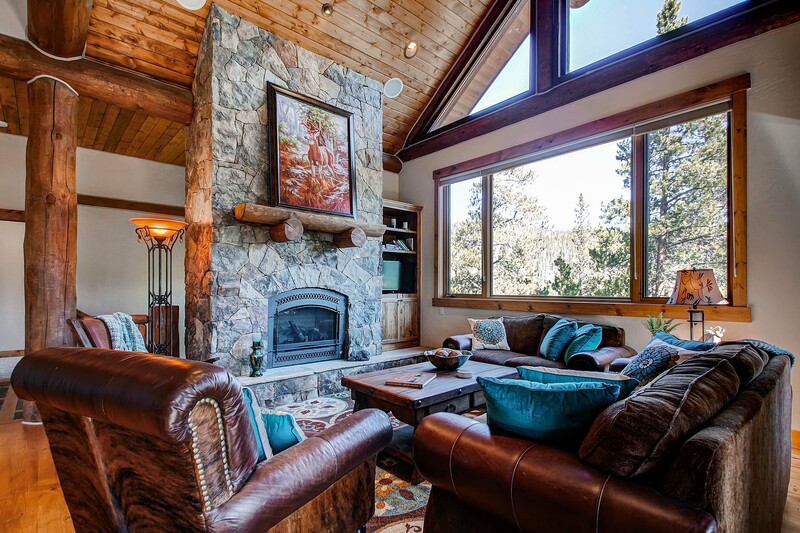 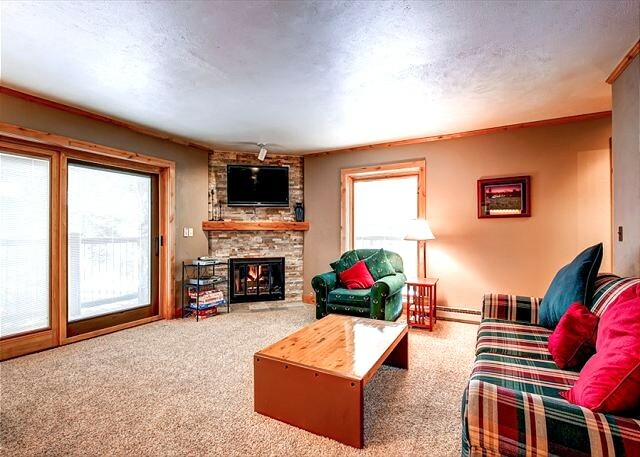 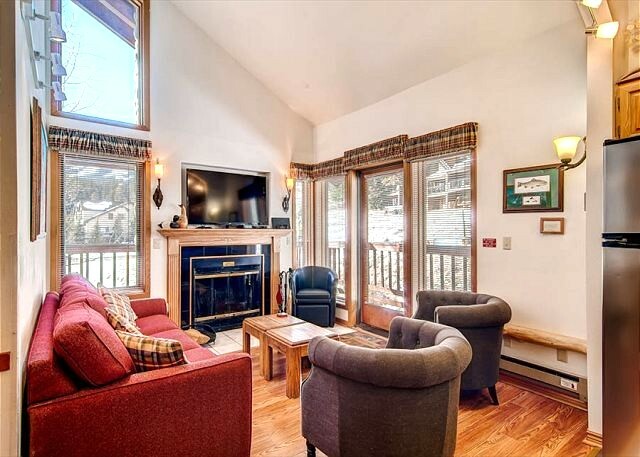 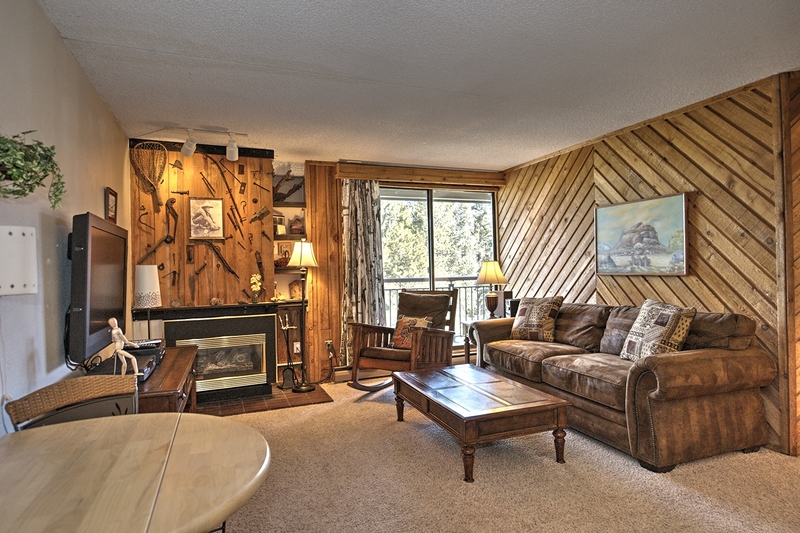 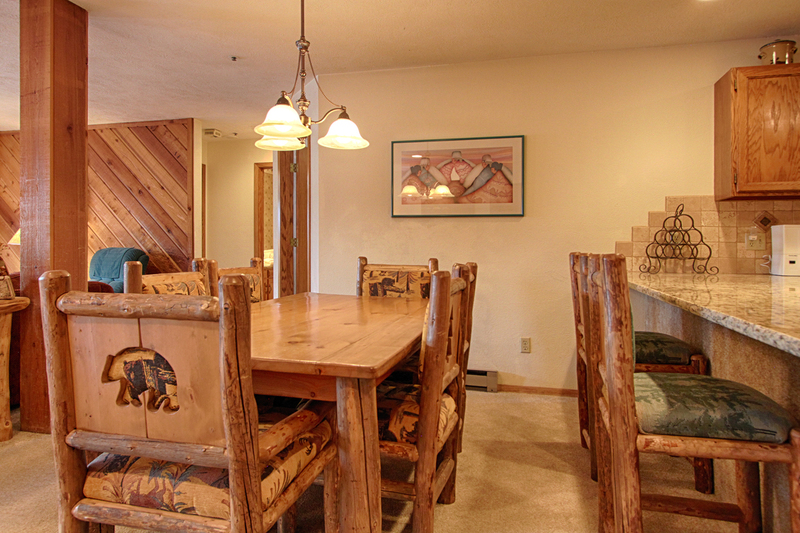 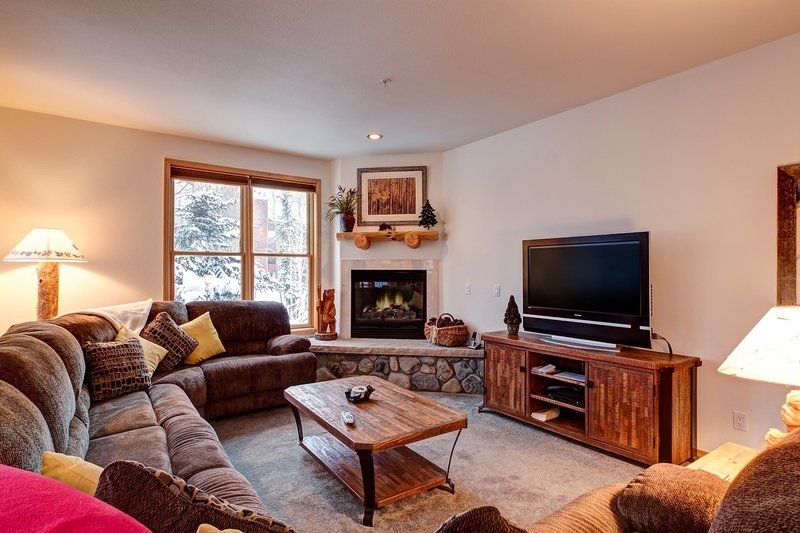 Just 1/2 block from Main Street and 150 yards from the base of Peak 9, this location is perfect. 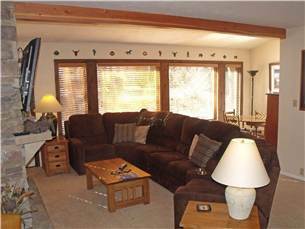 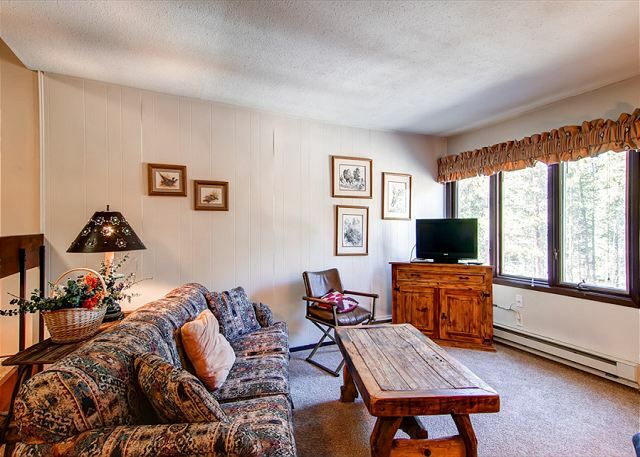 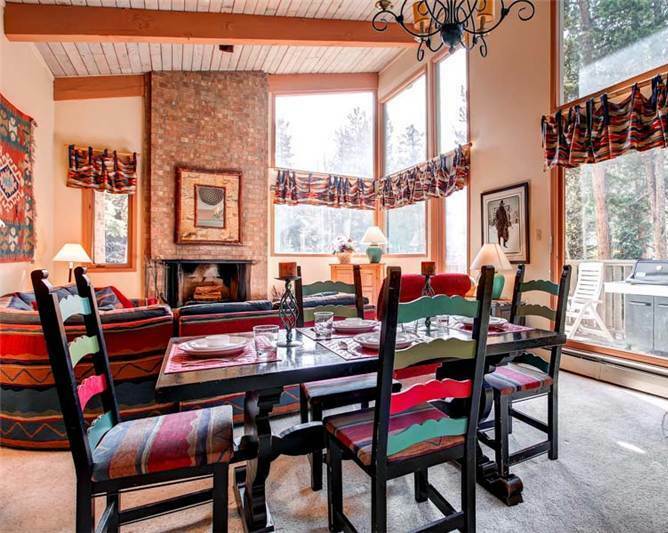 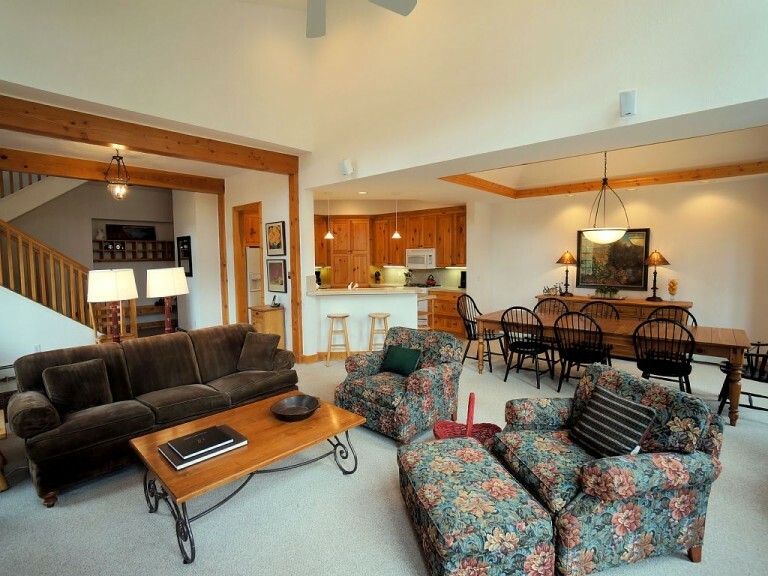 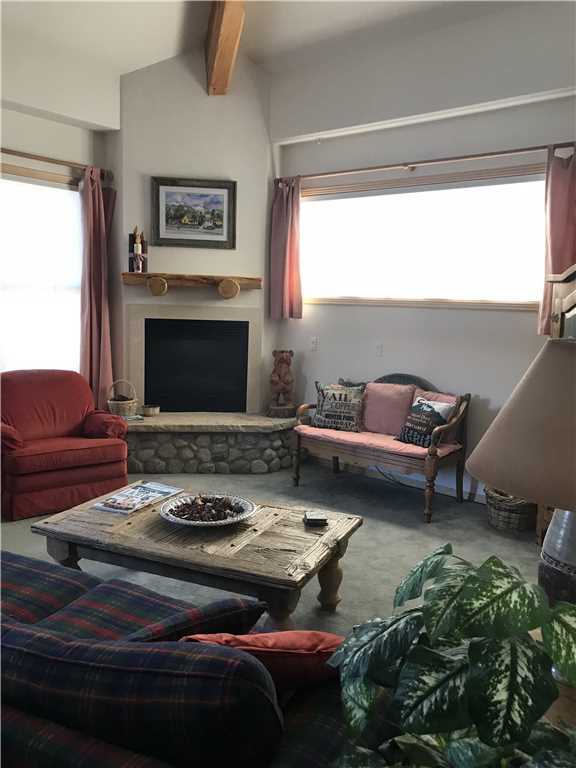 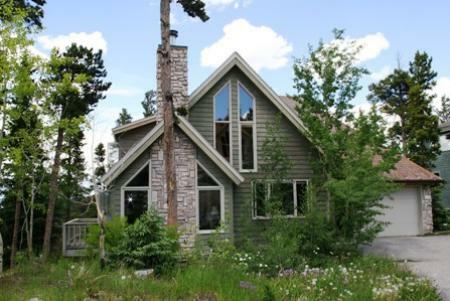 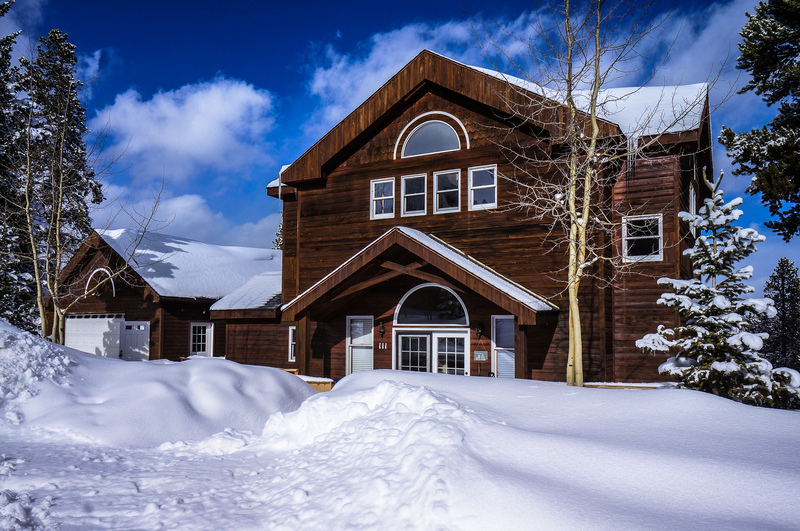 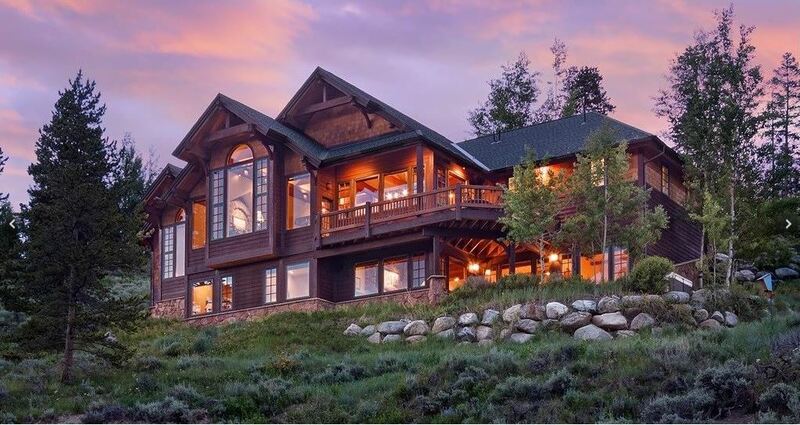 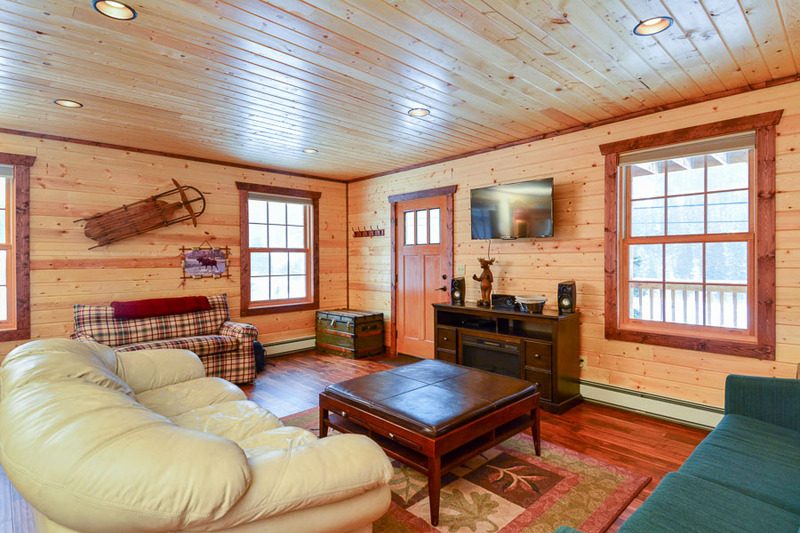 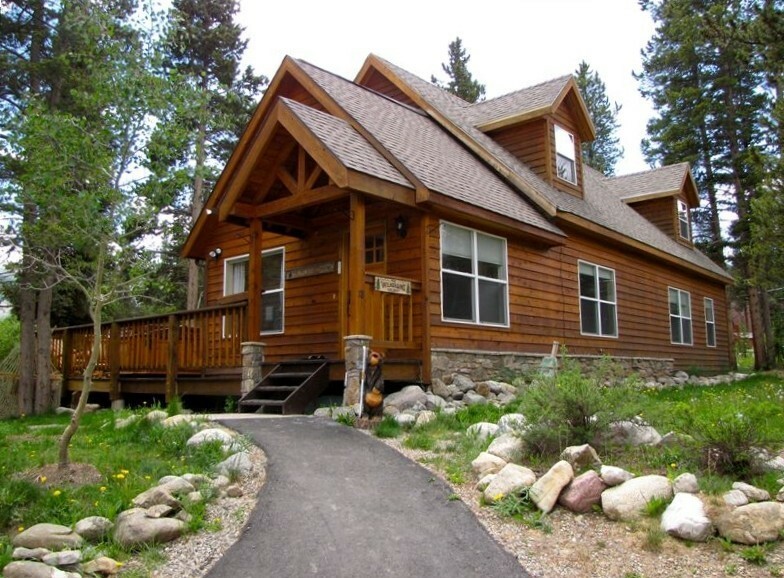 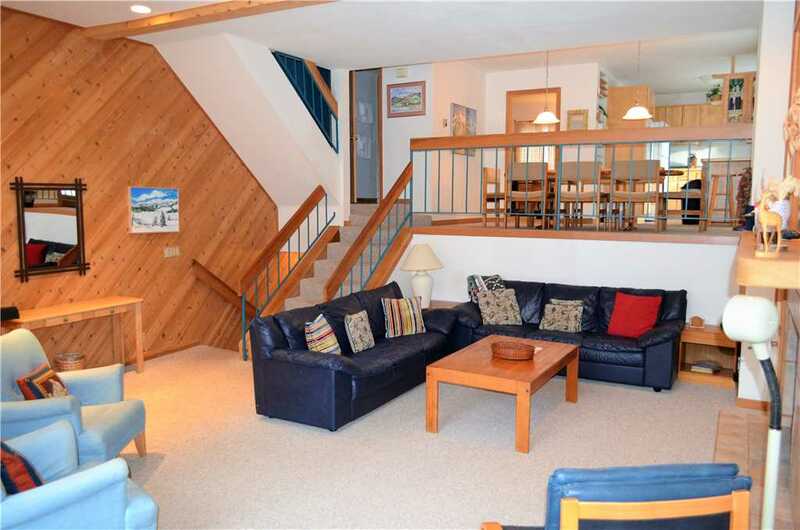 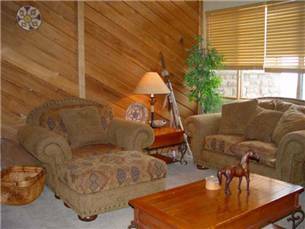 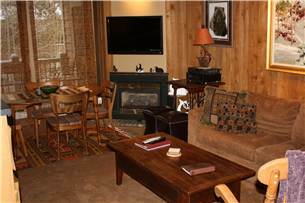 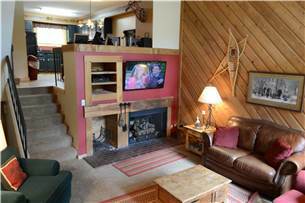 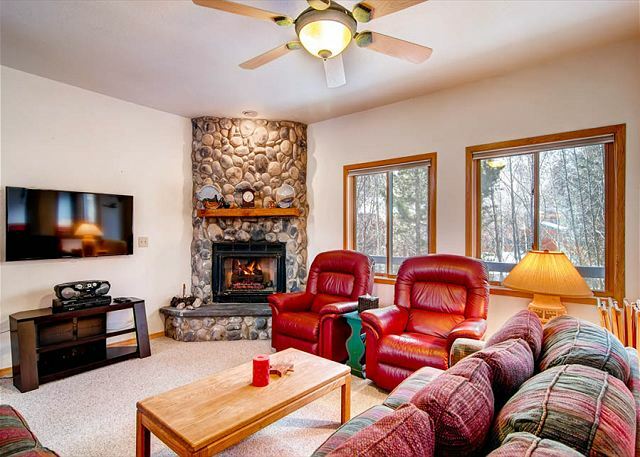 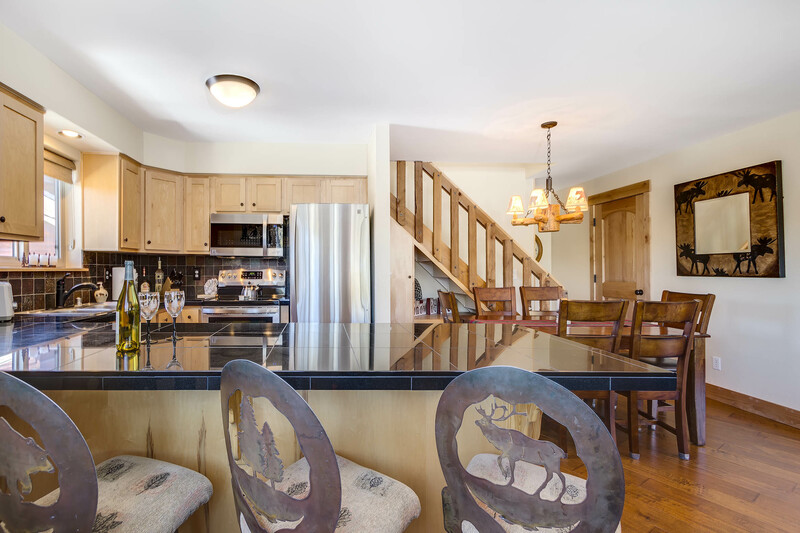 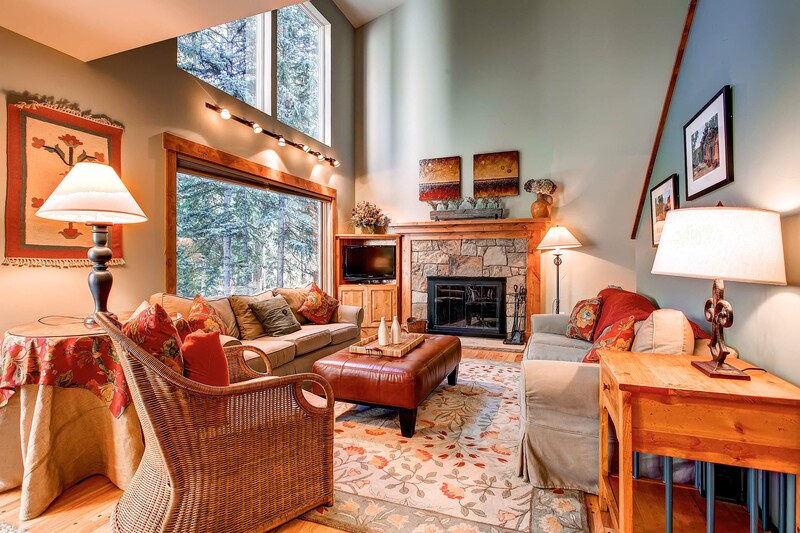 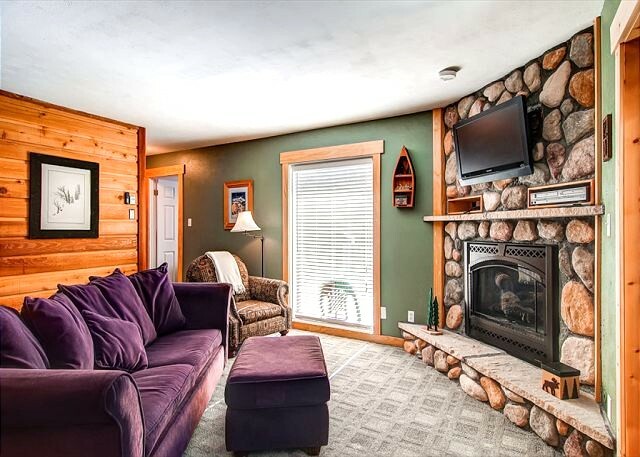 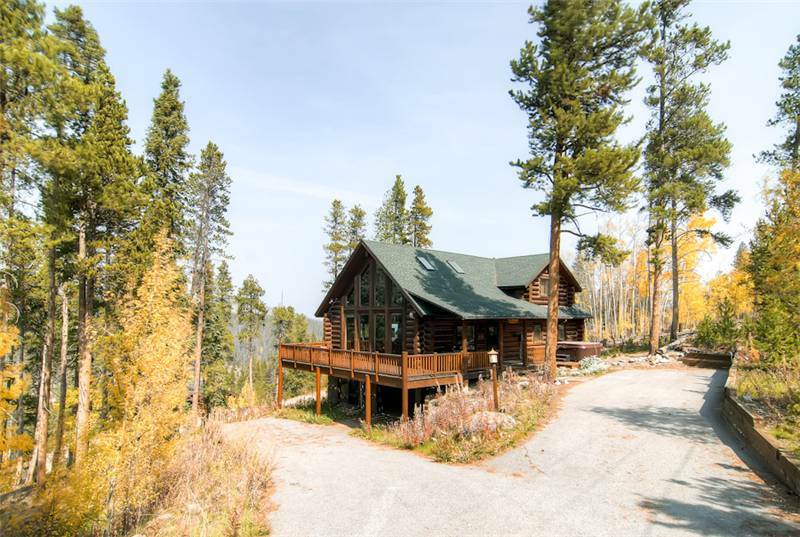 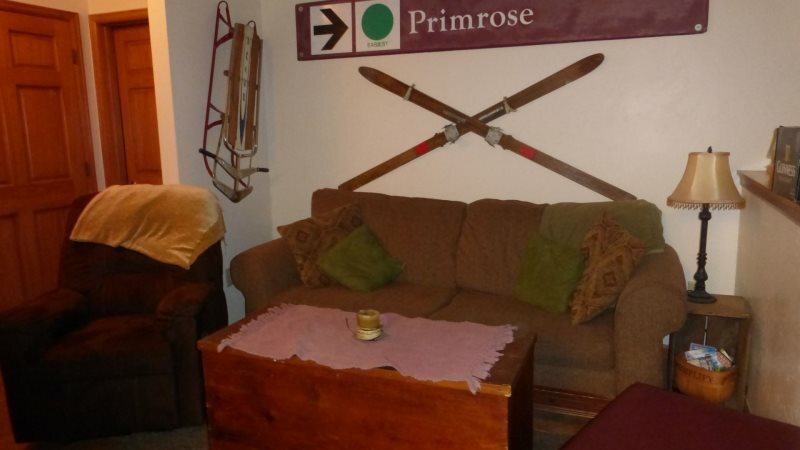 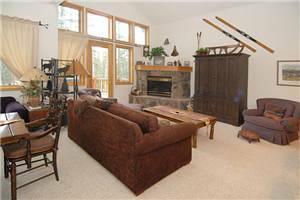 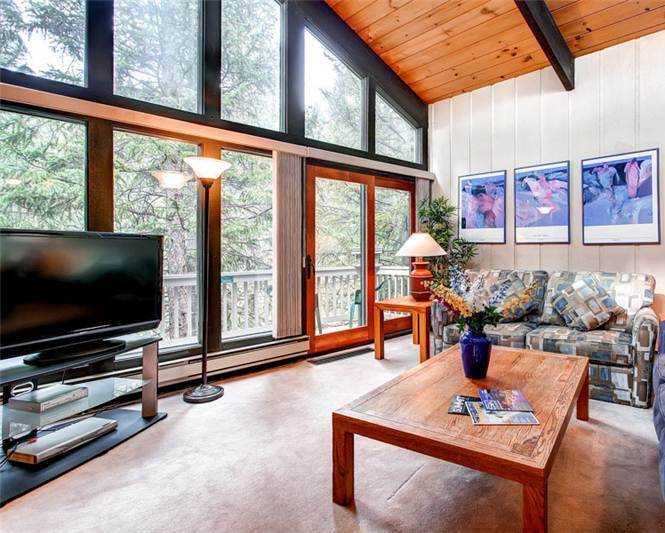 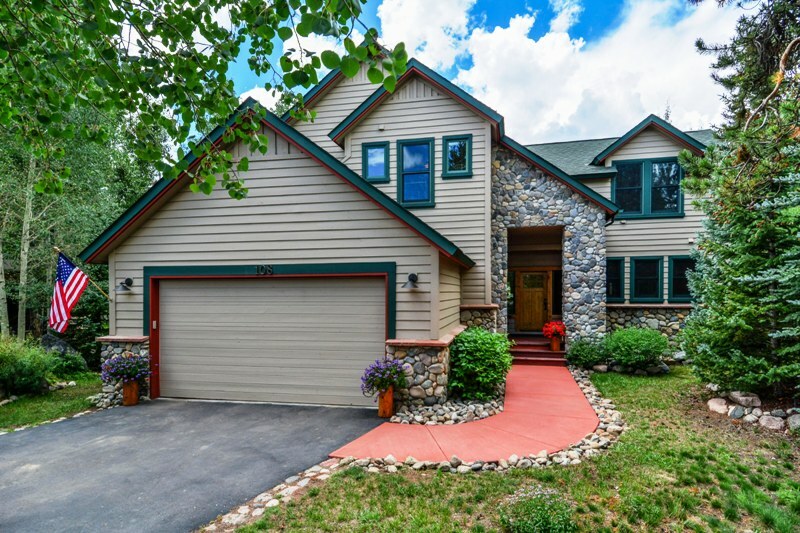 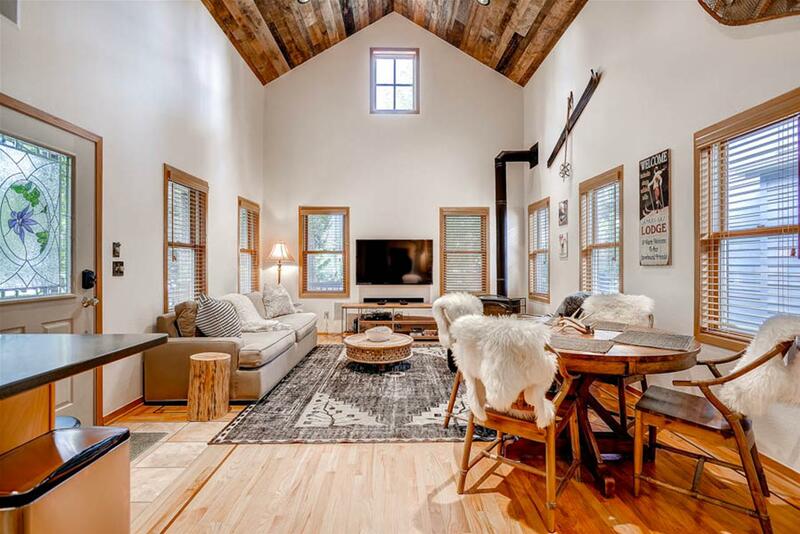 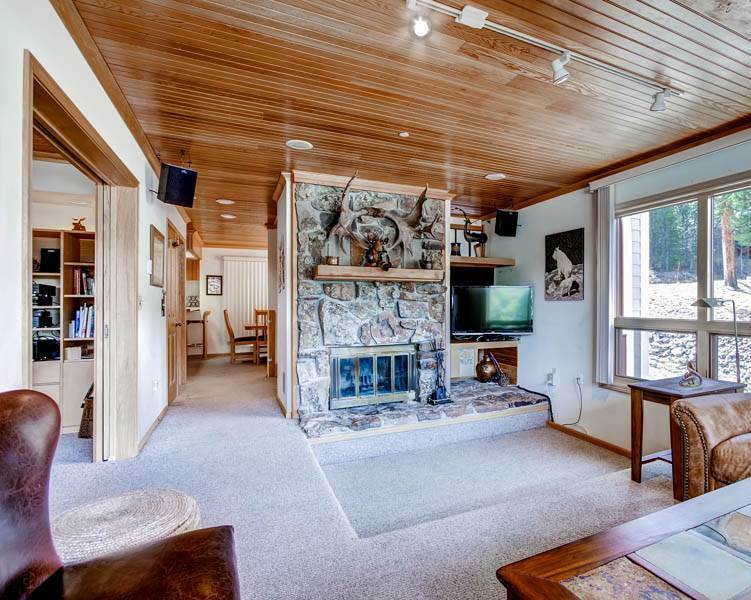 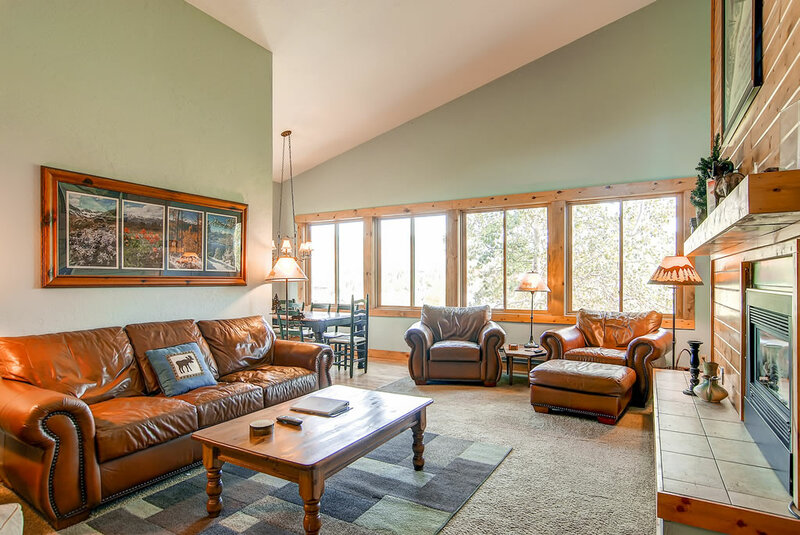 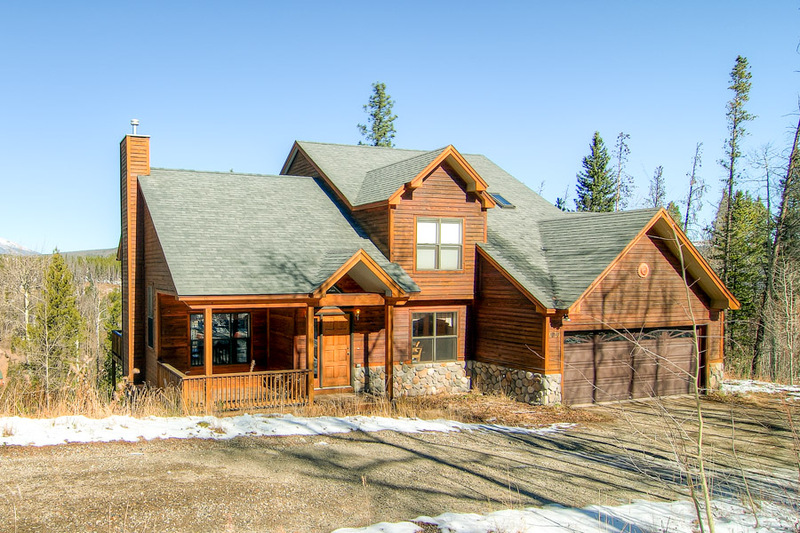 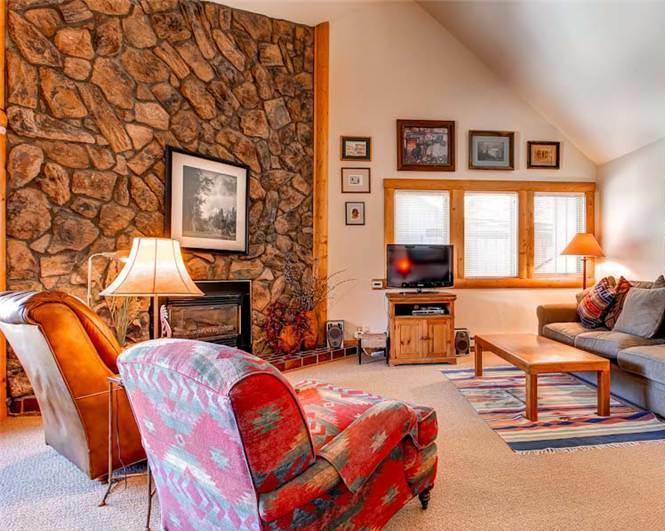 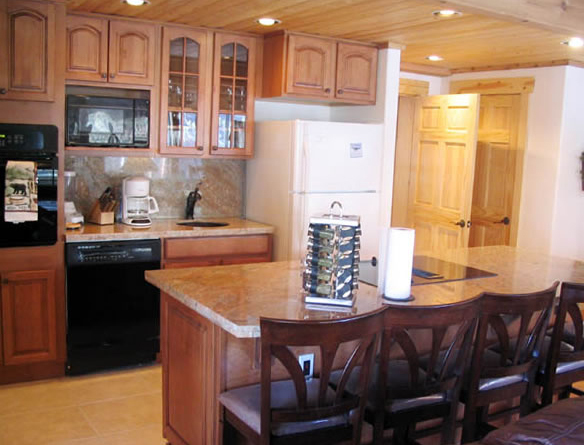 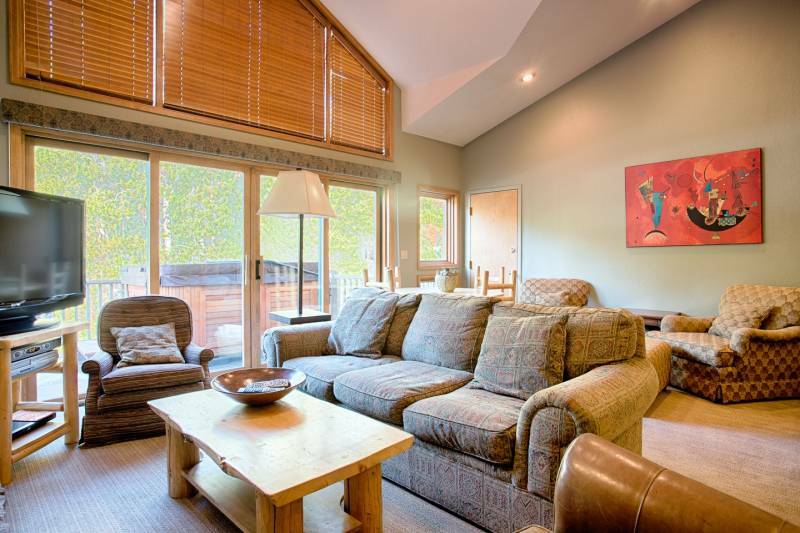 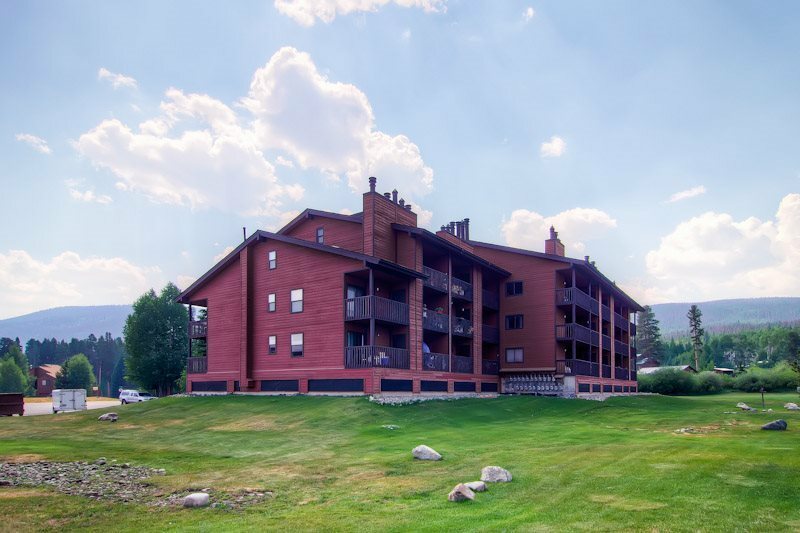 This property is located just down the street from the Riverwalk Center, providing an easy walk to town, or to the ski slopes. 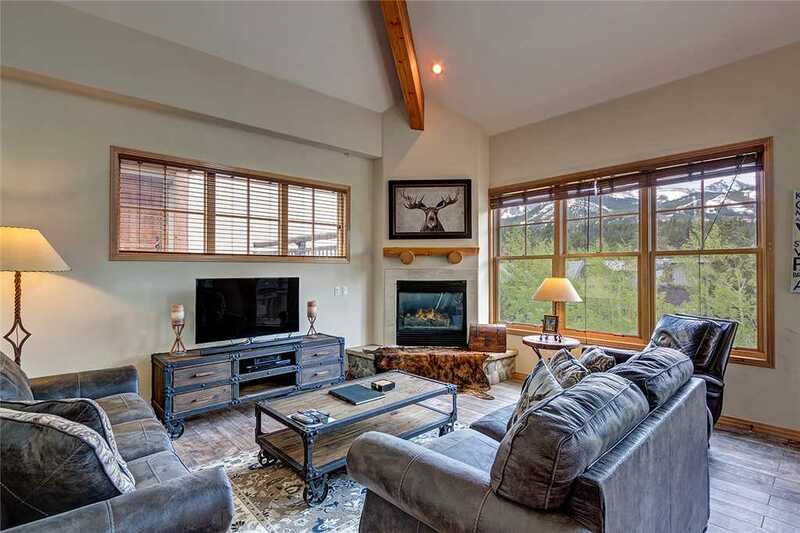 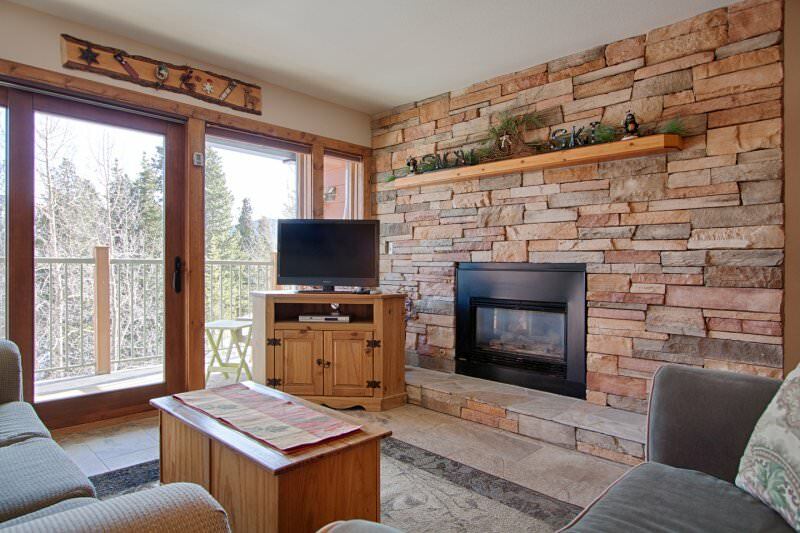 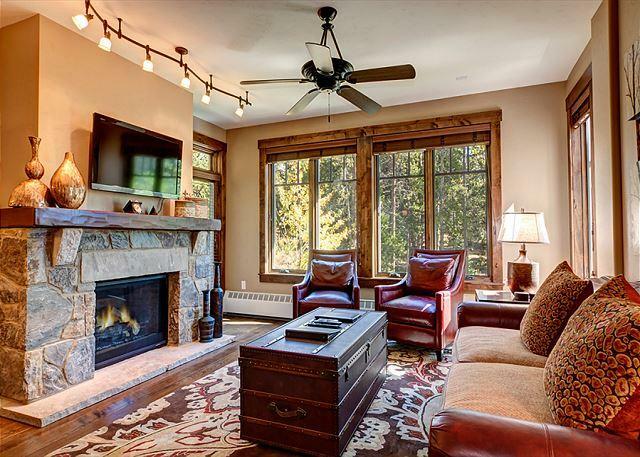 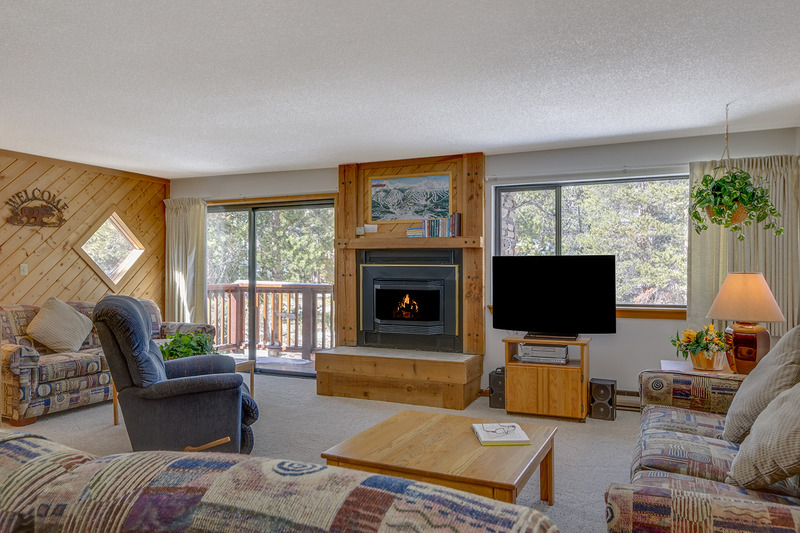 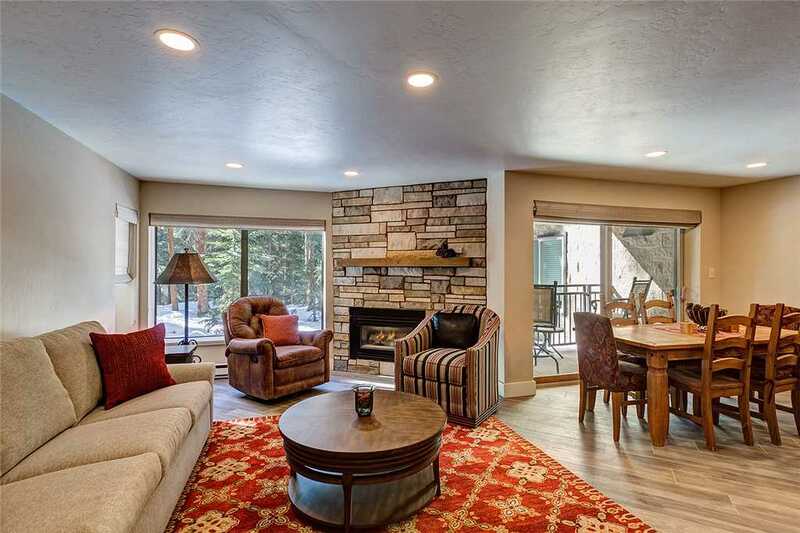 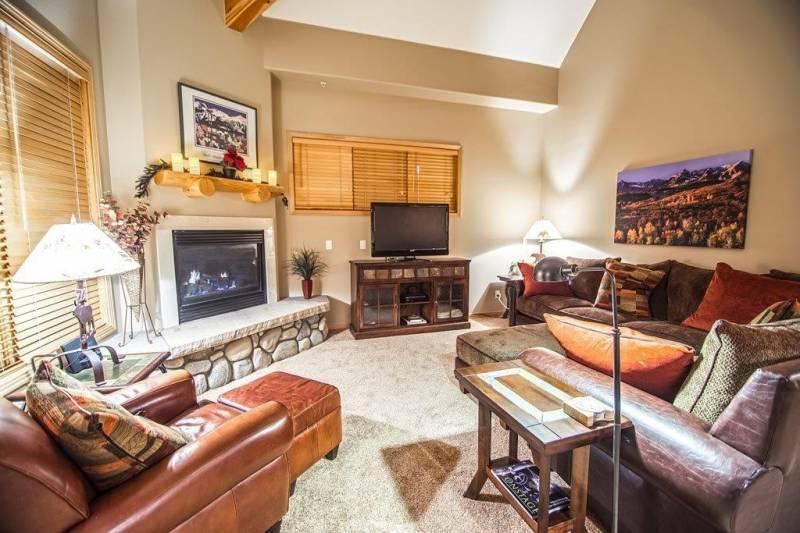 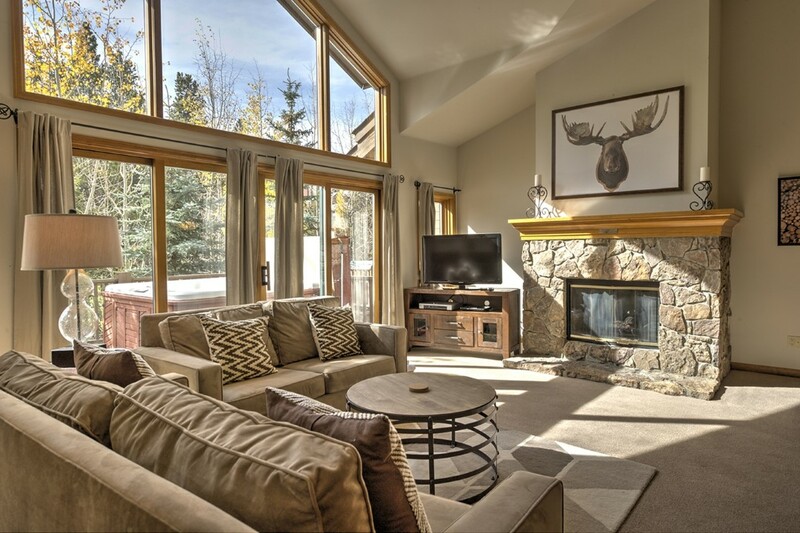 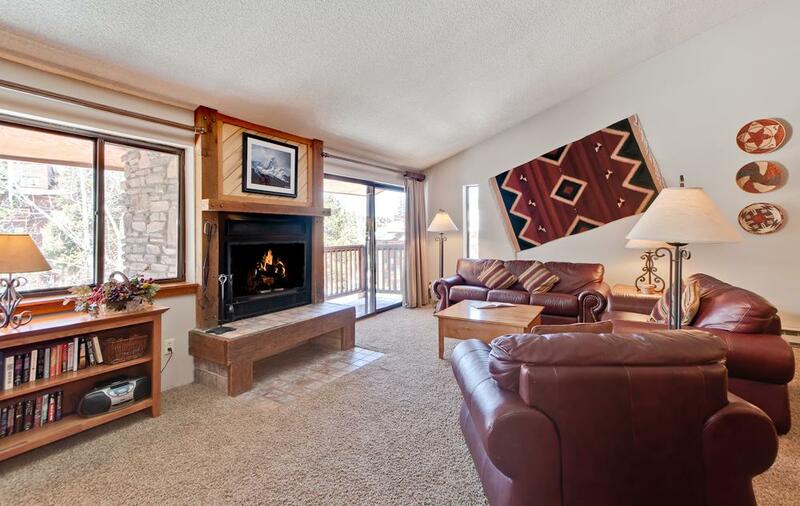 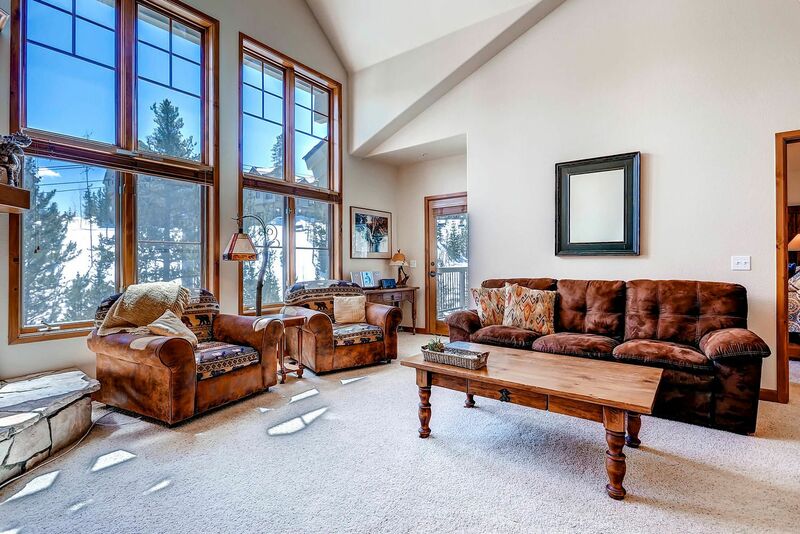 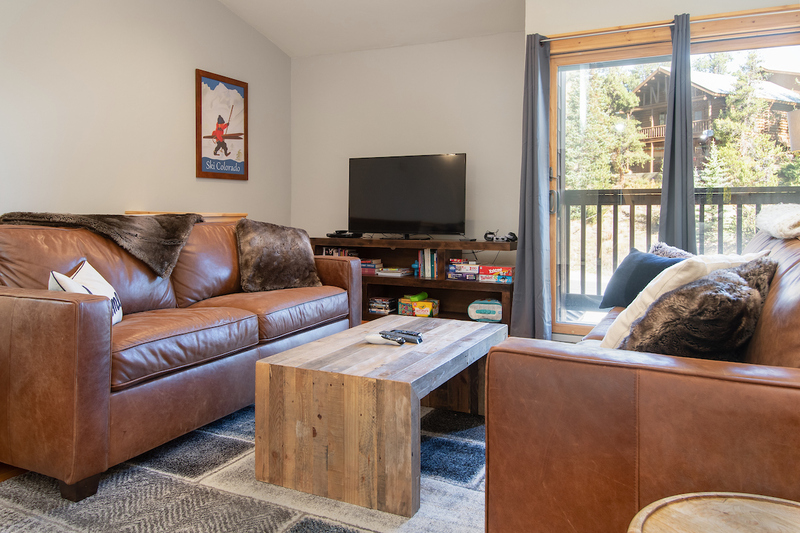 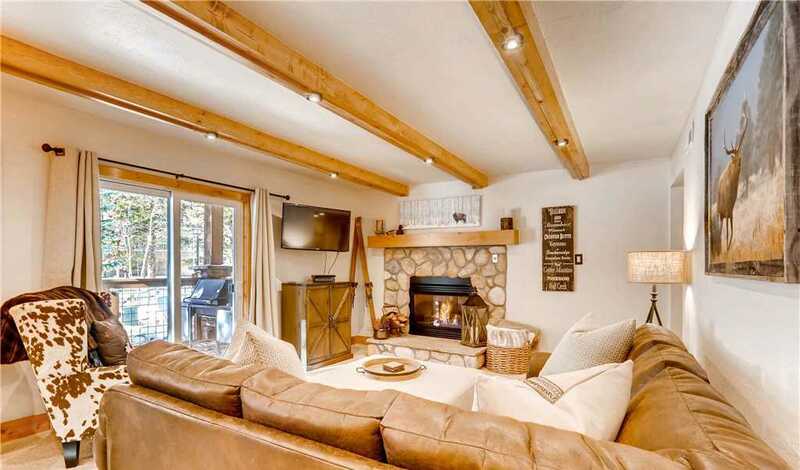 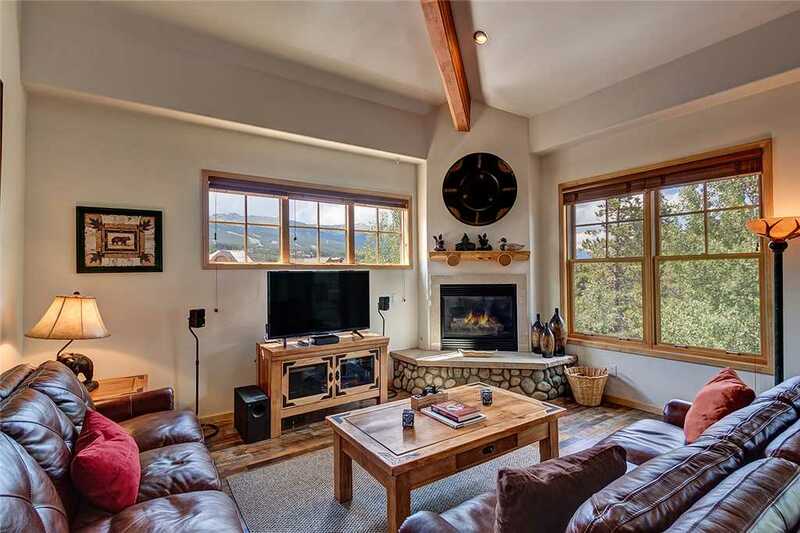 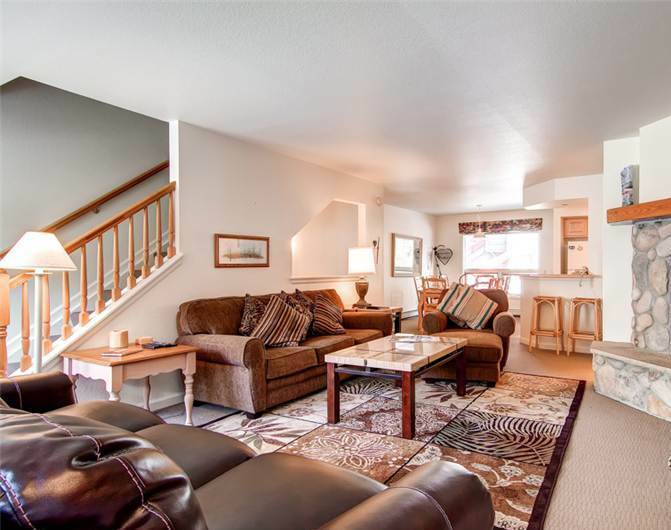 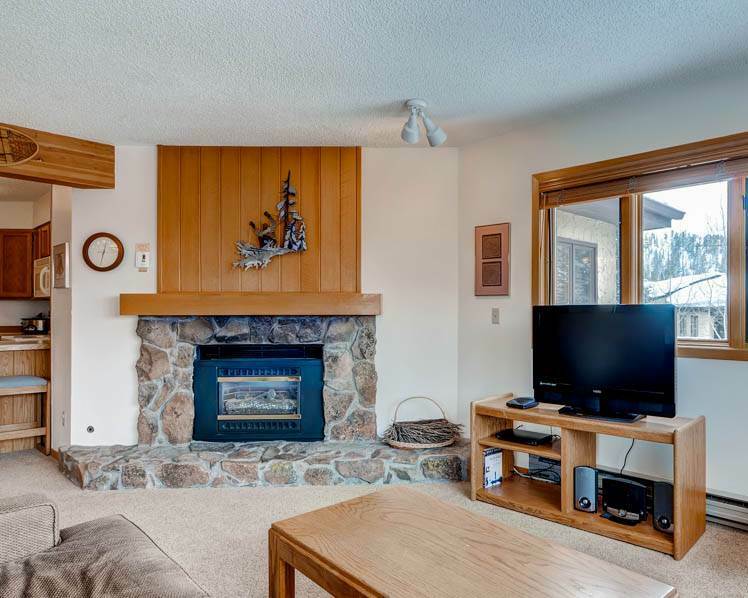 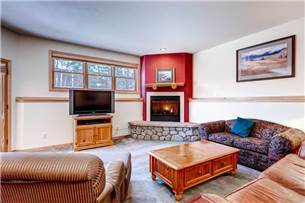 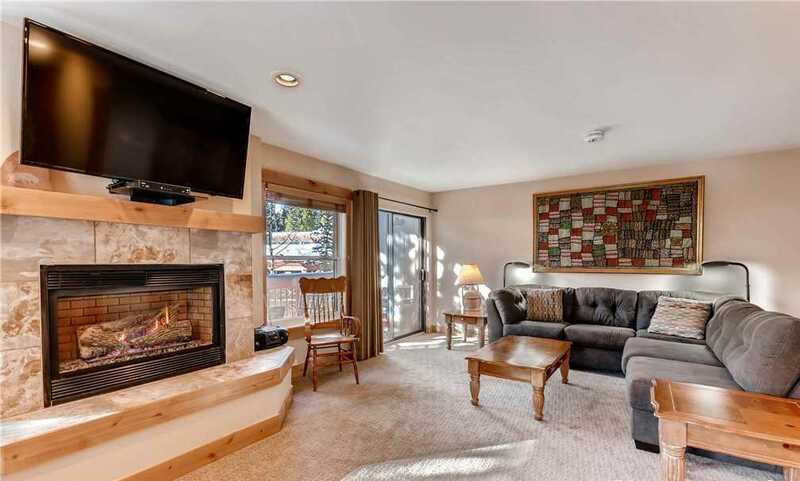 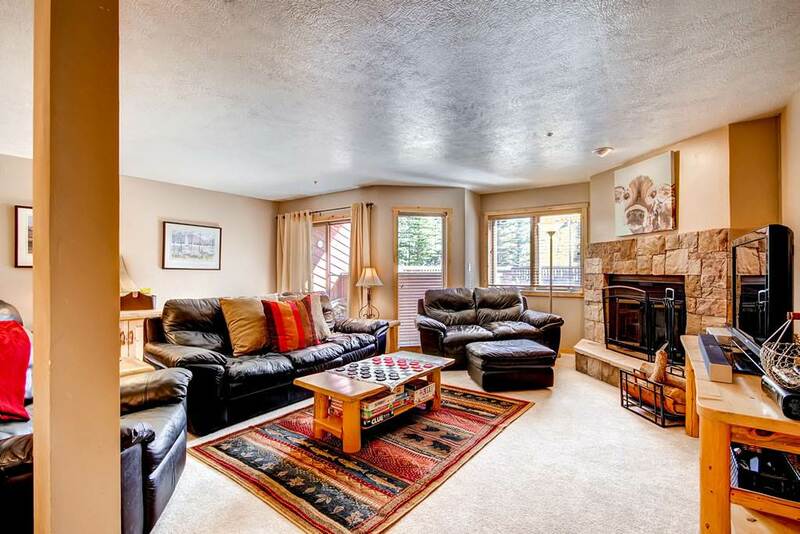 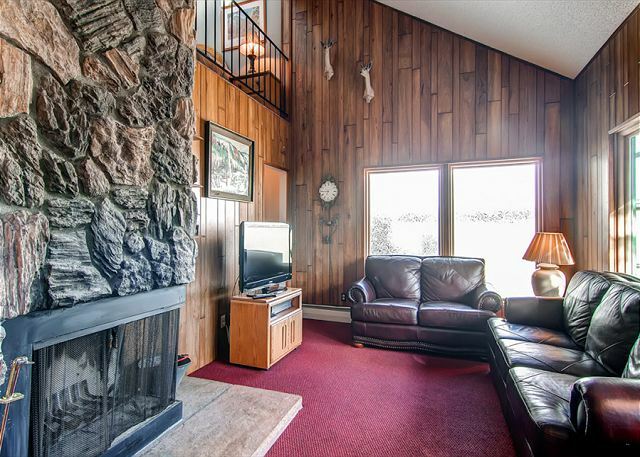 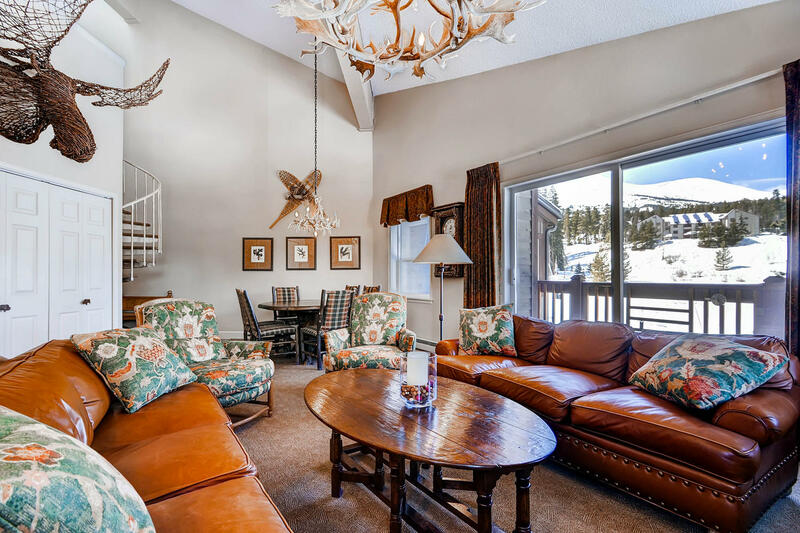 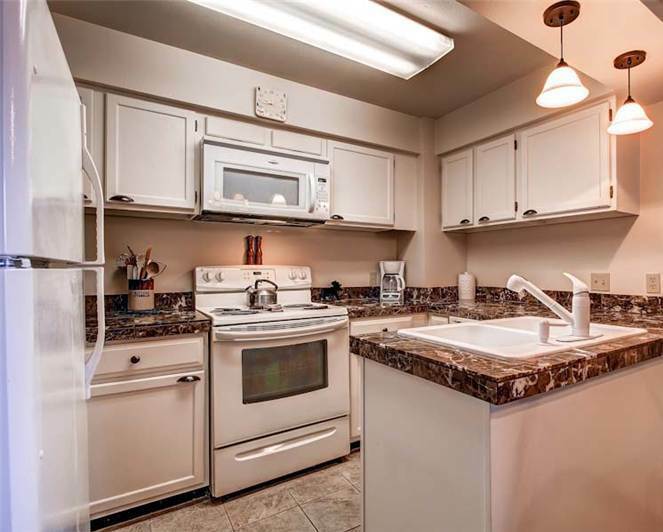 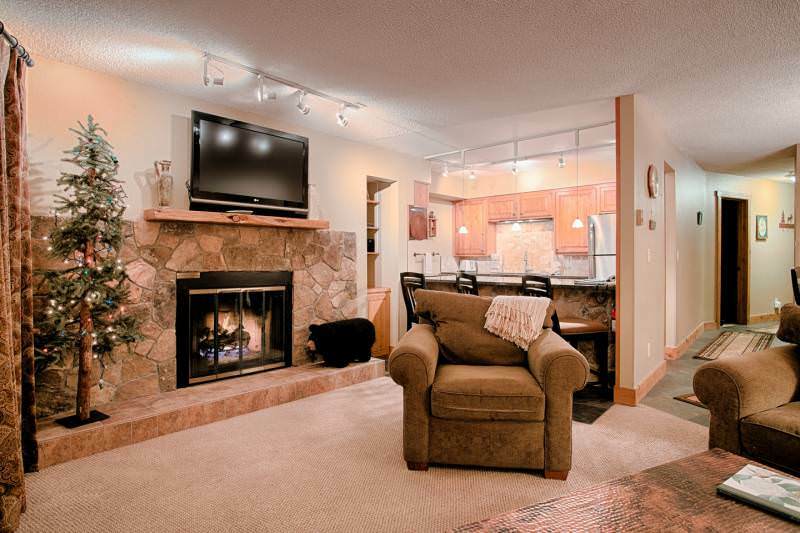 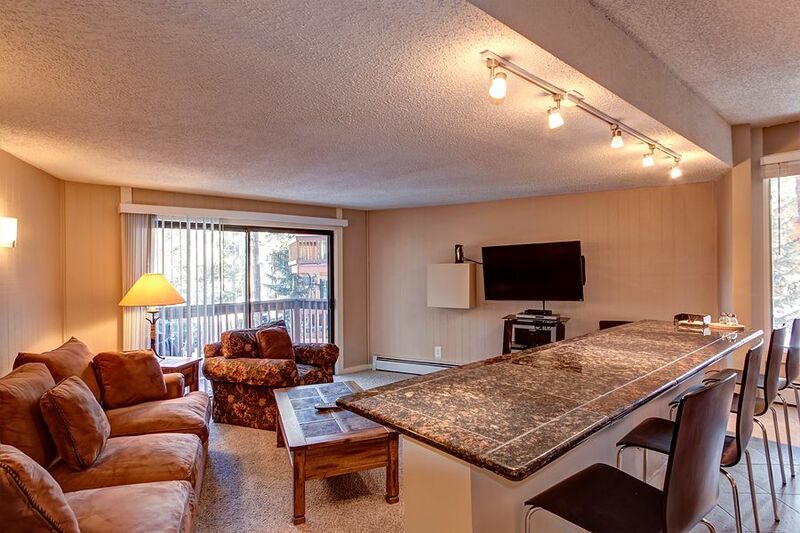 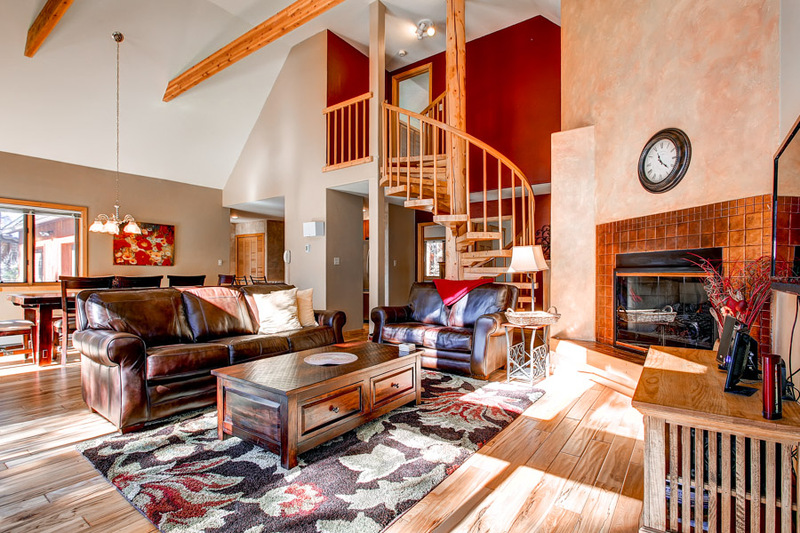 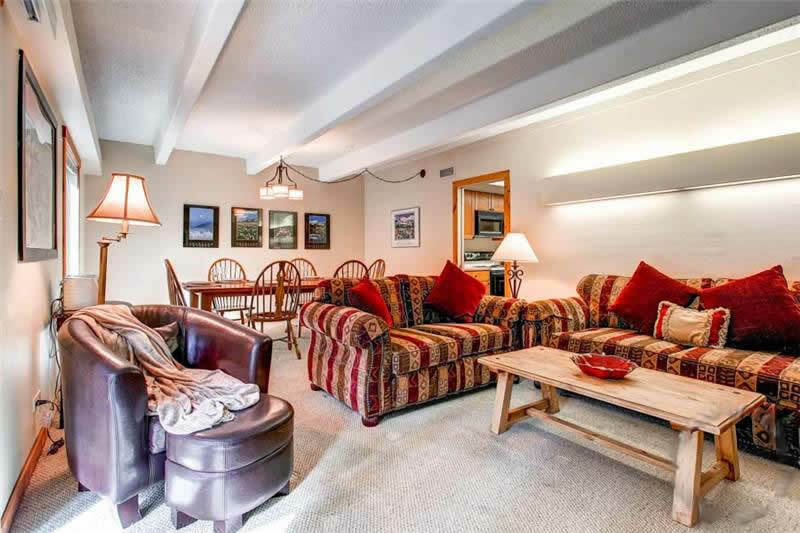 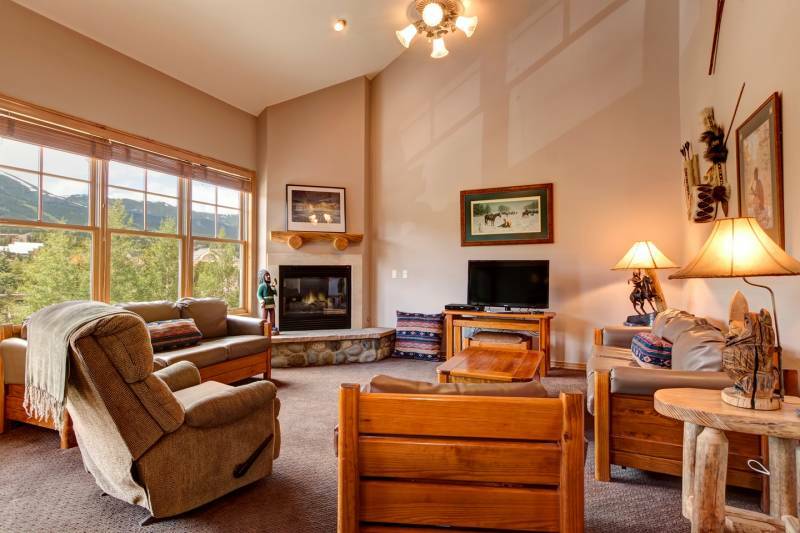 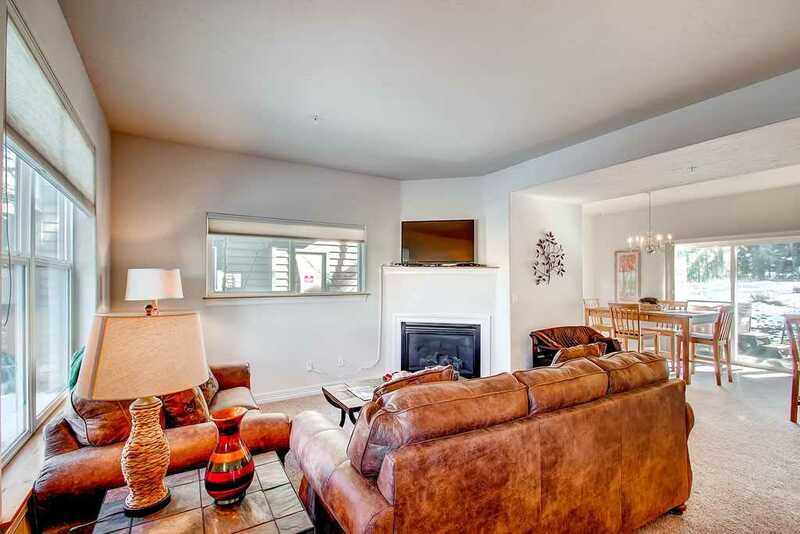 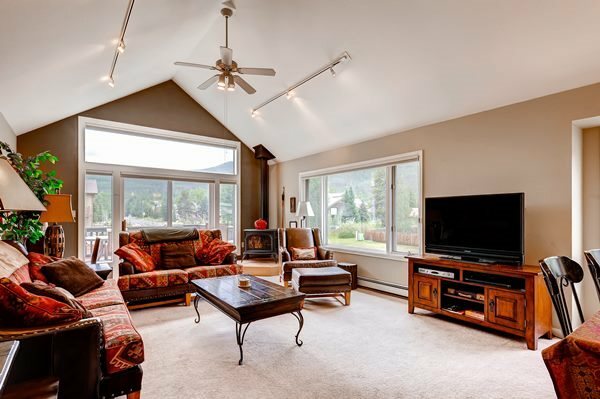 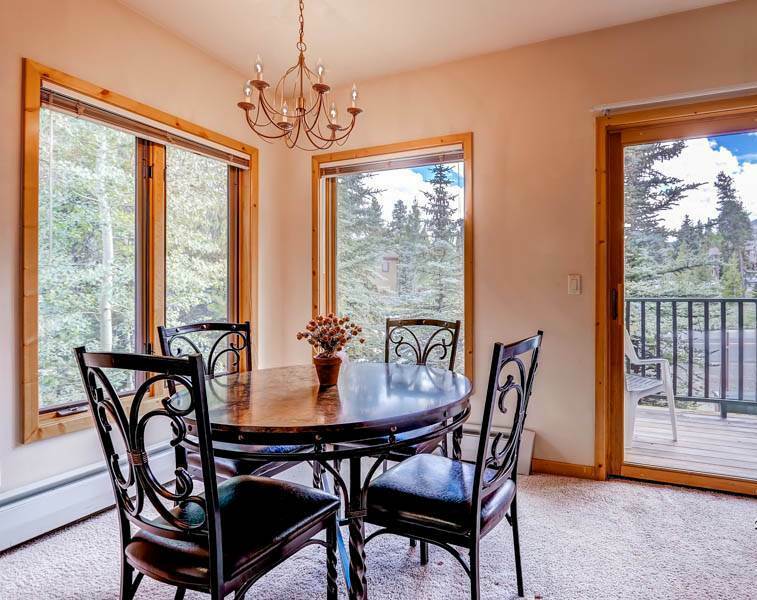 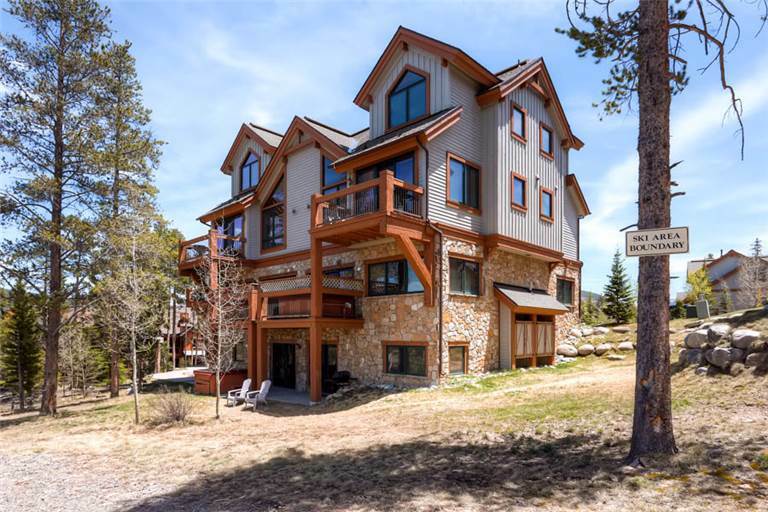 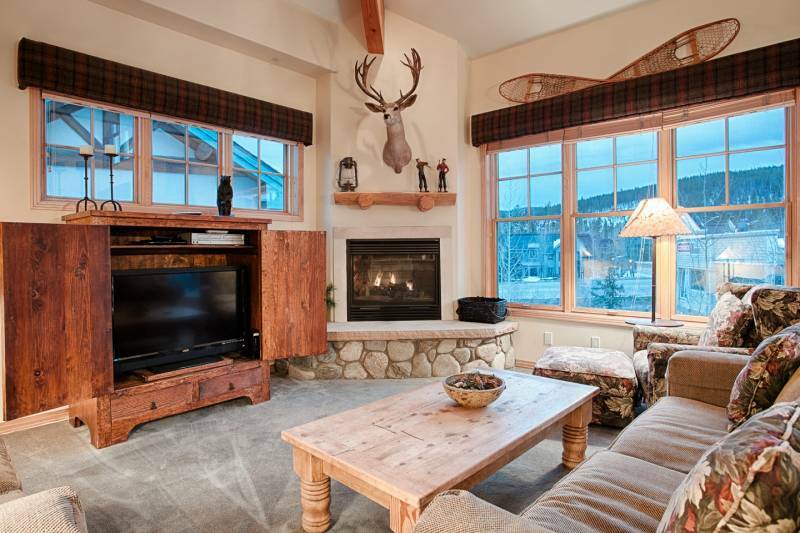 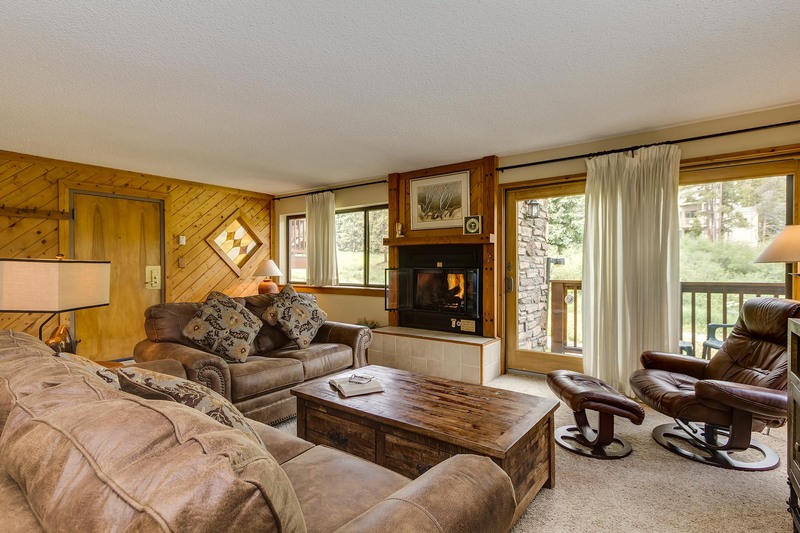 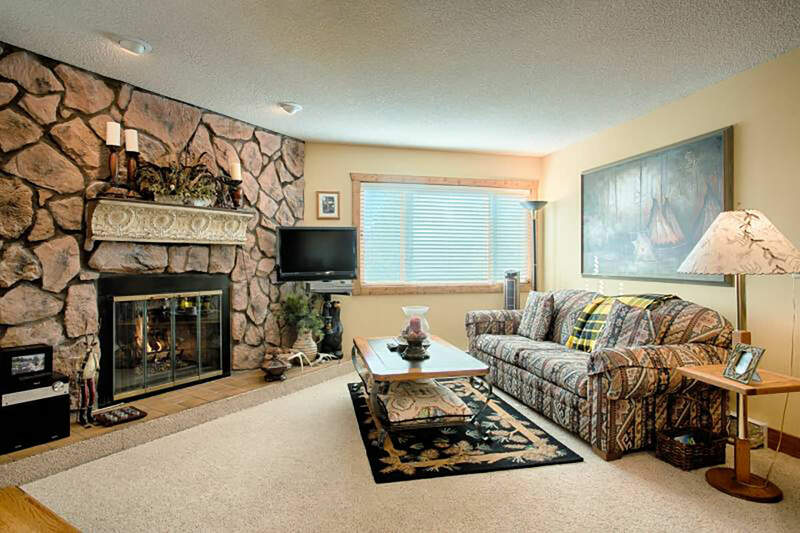 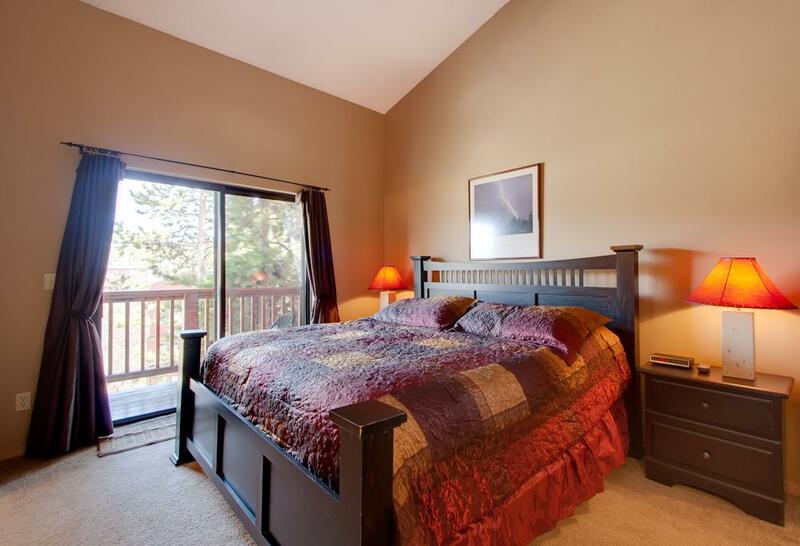 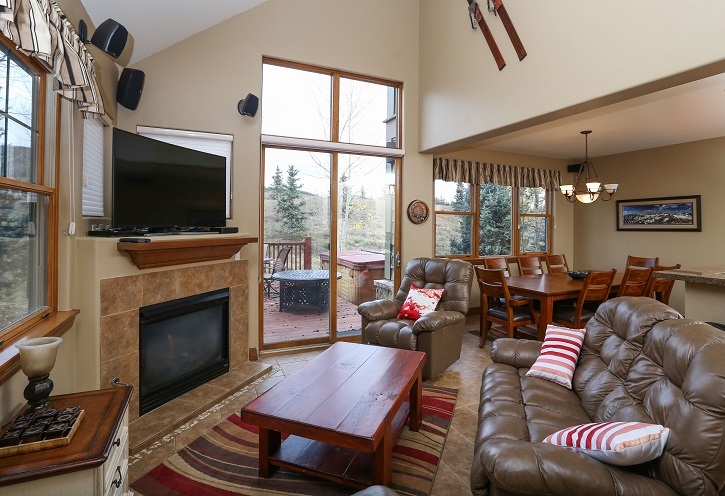 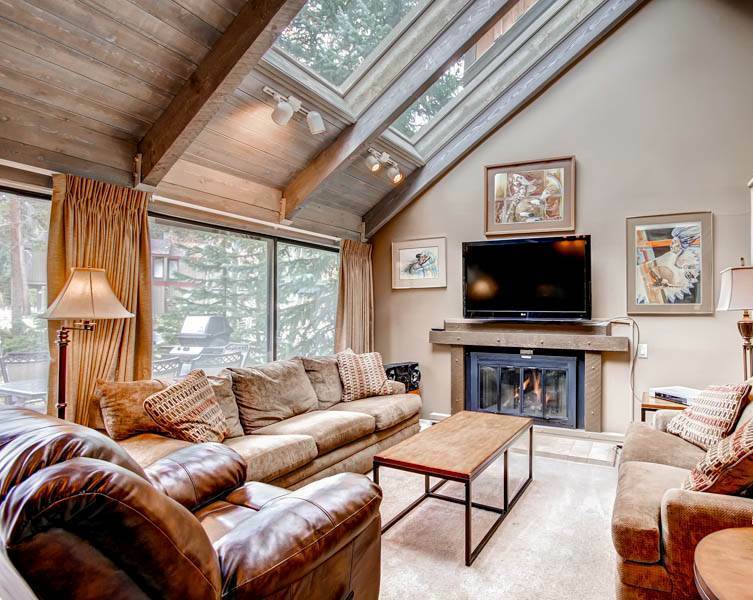 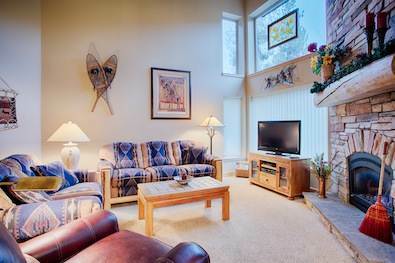 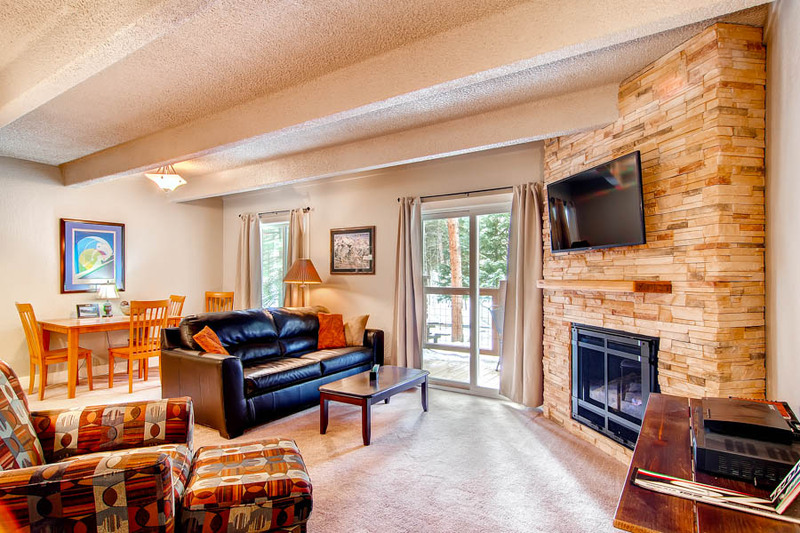 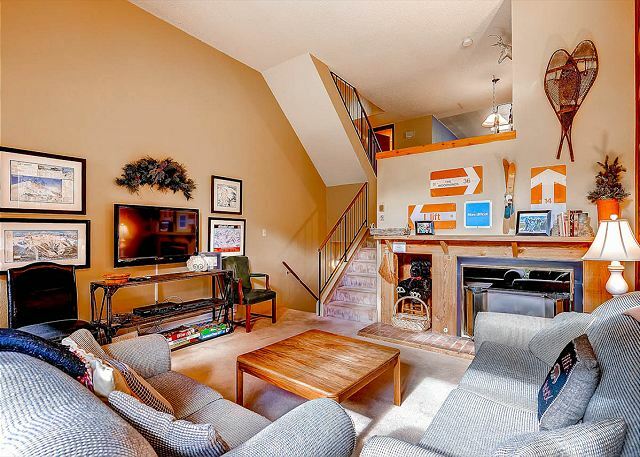 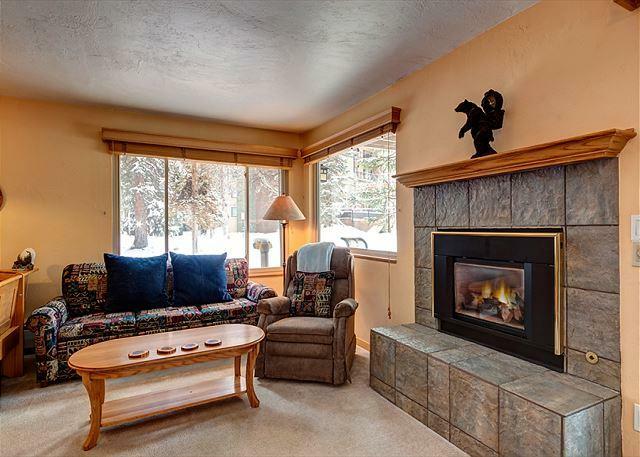 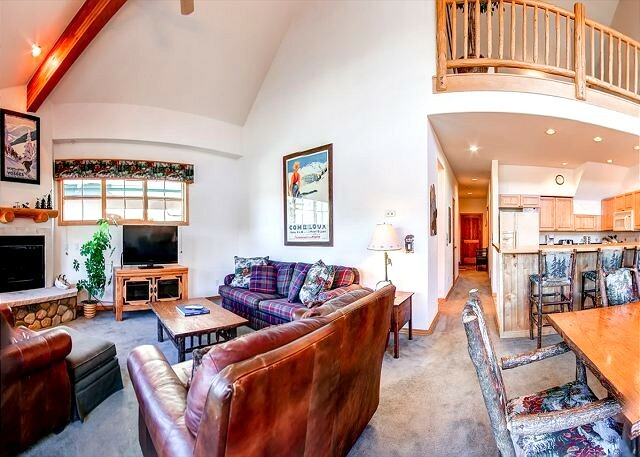 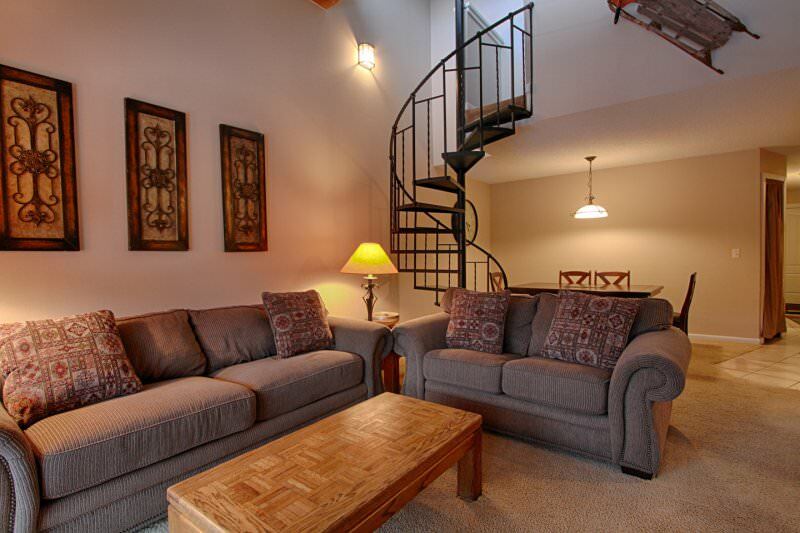 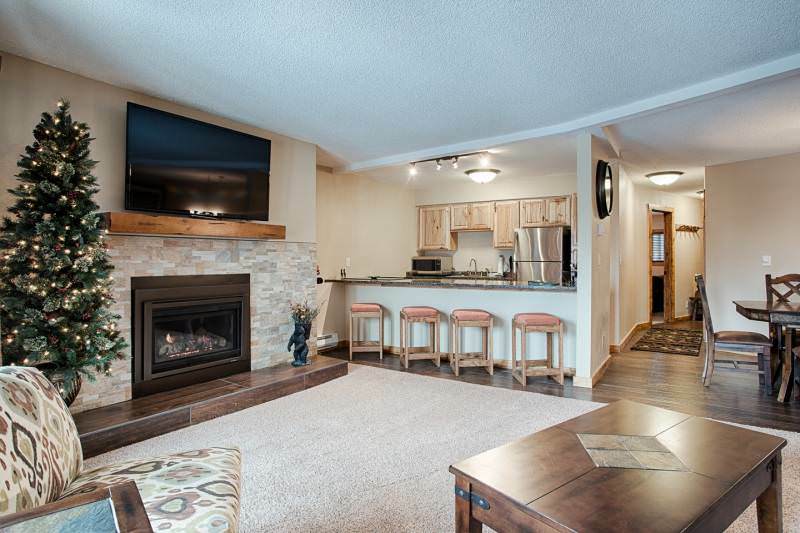 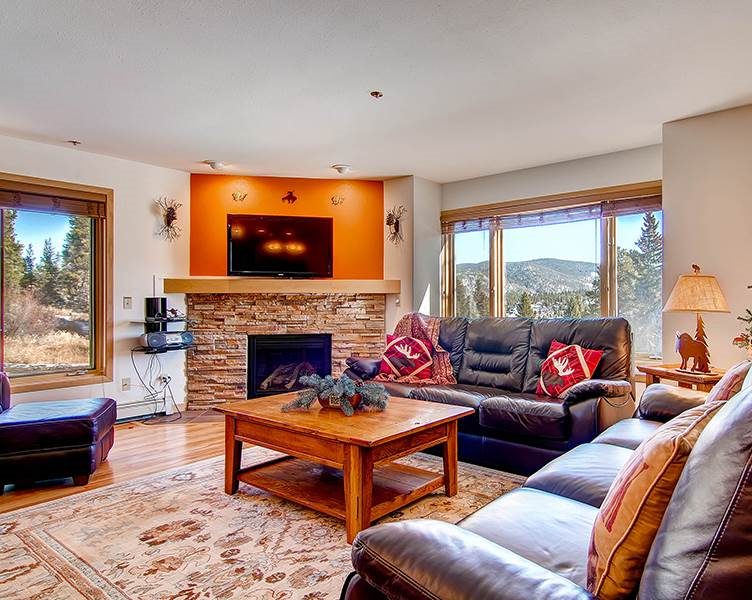 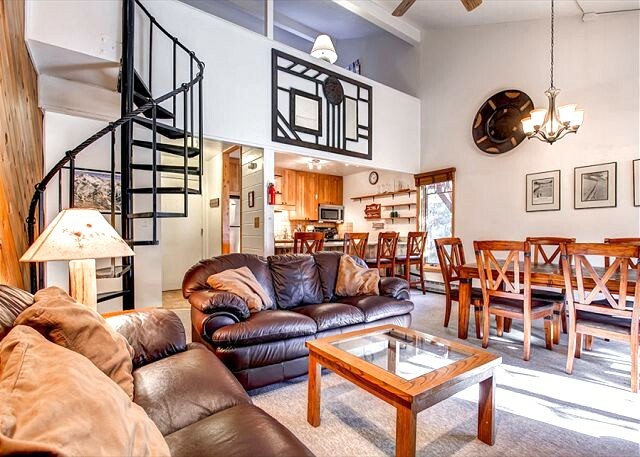 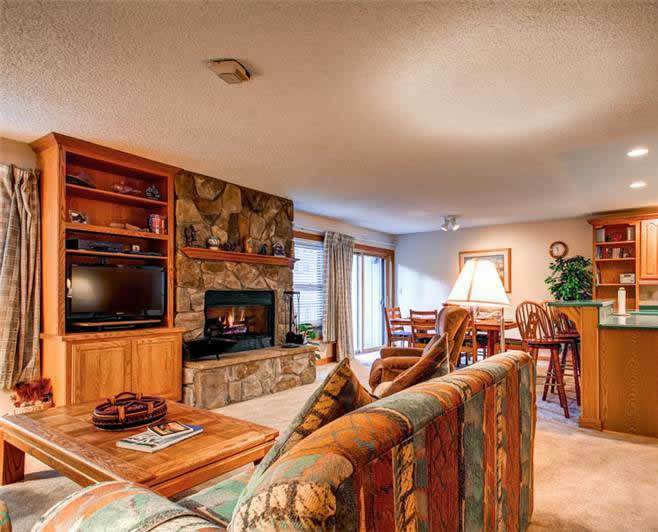 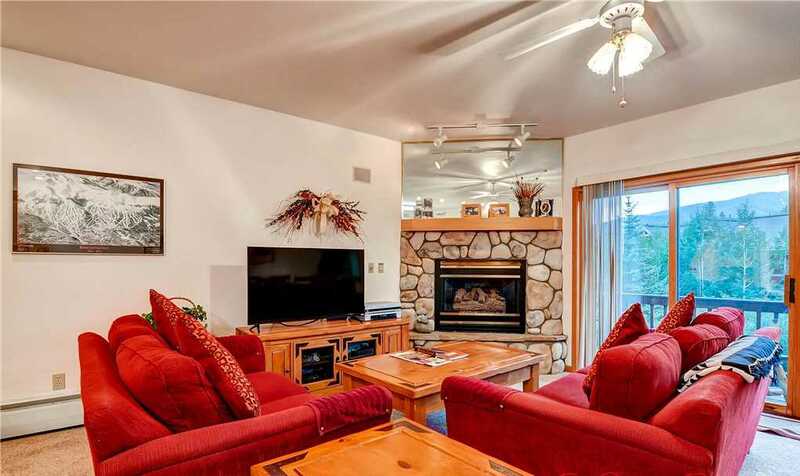 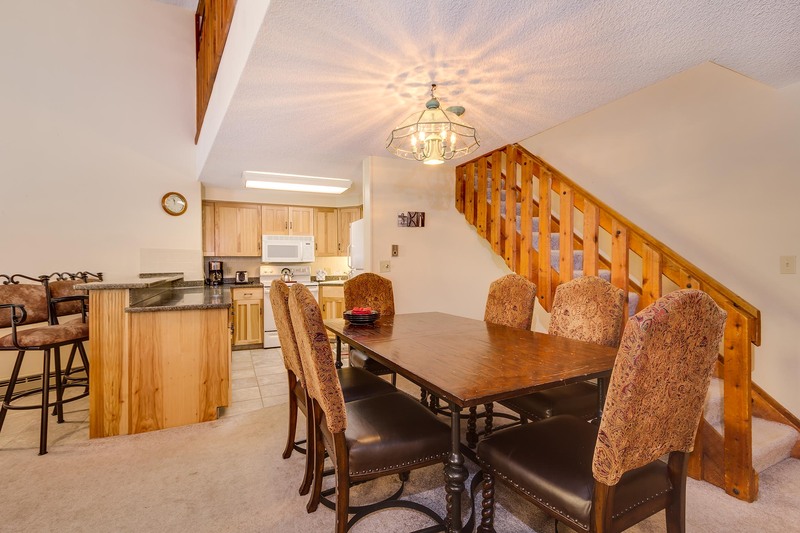 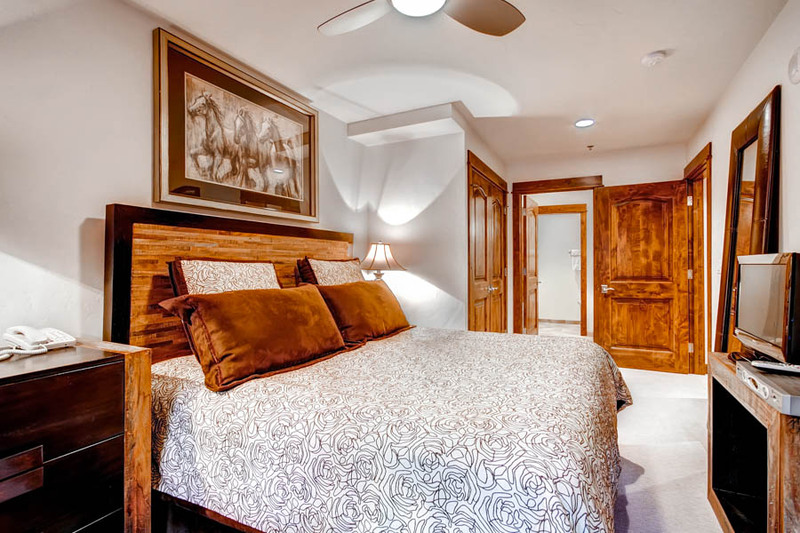 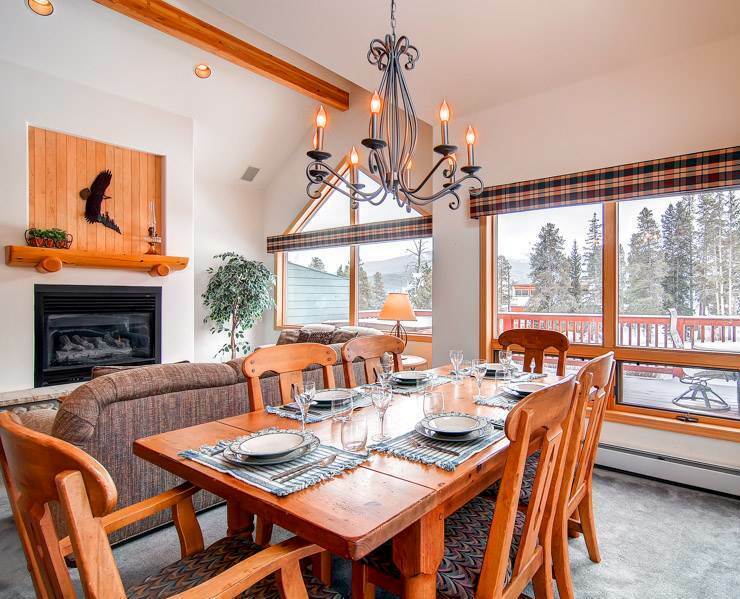 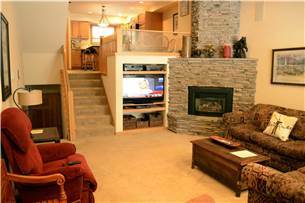 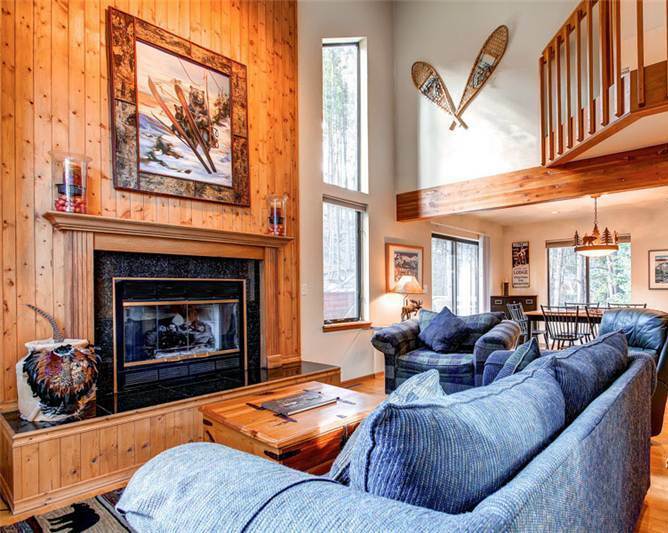 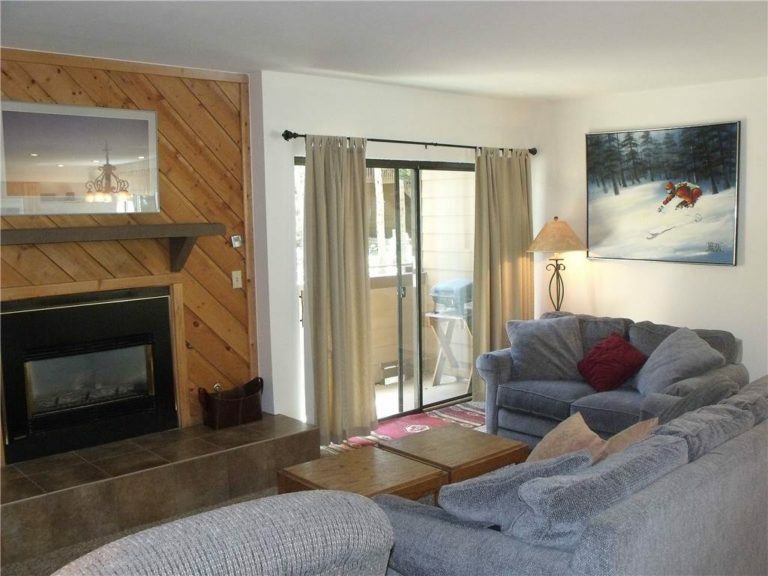 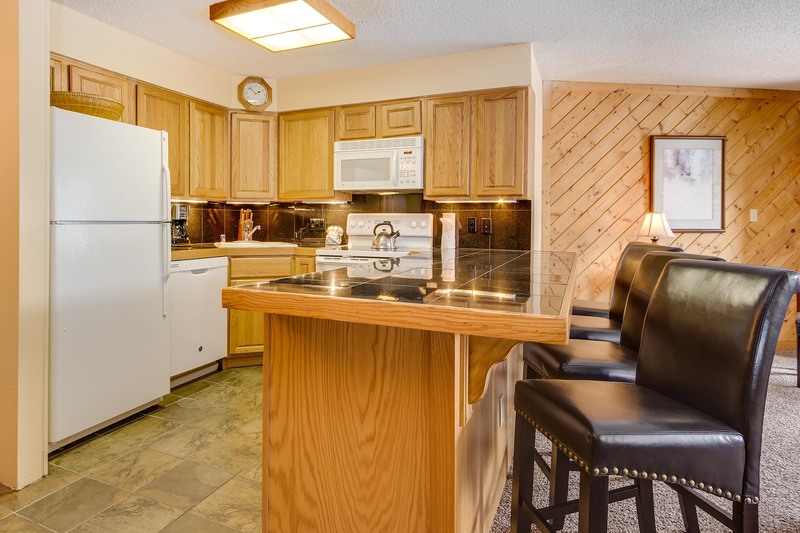 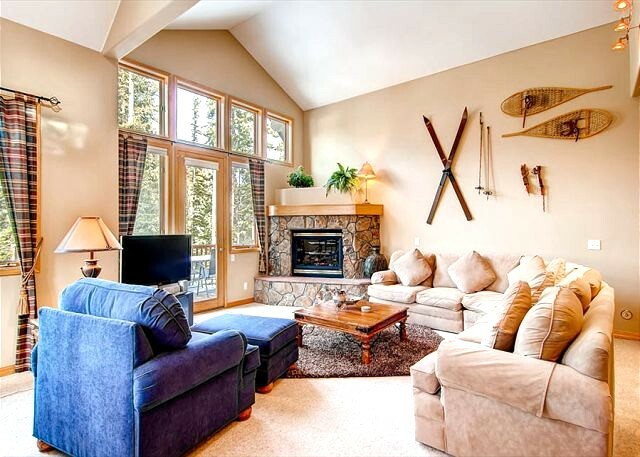 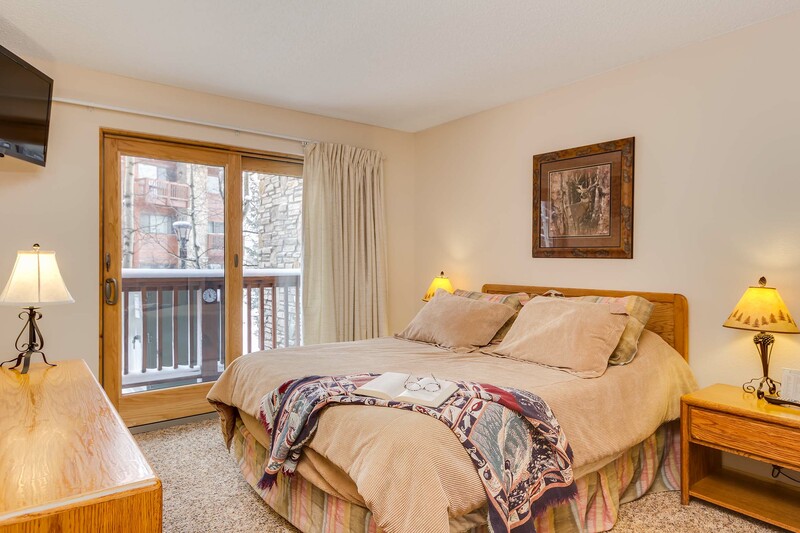 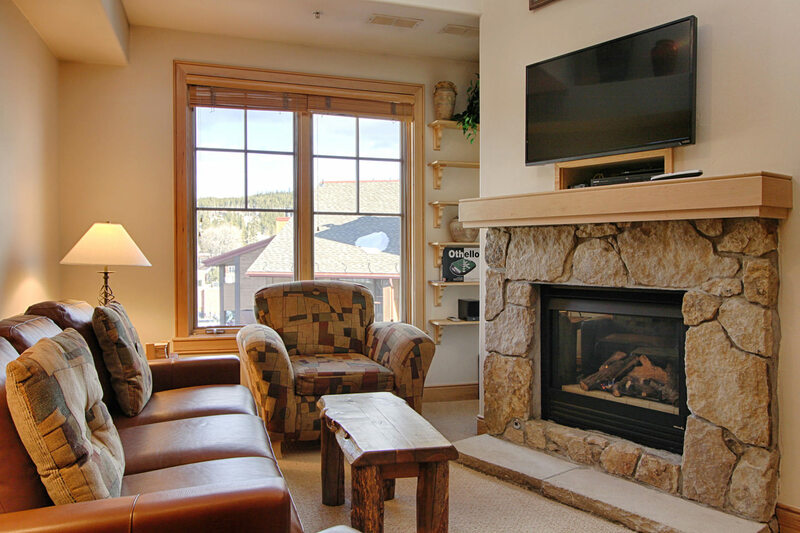 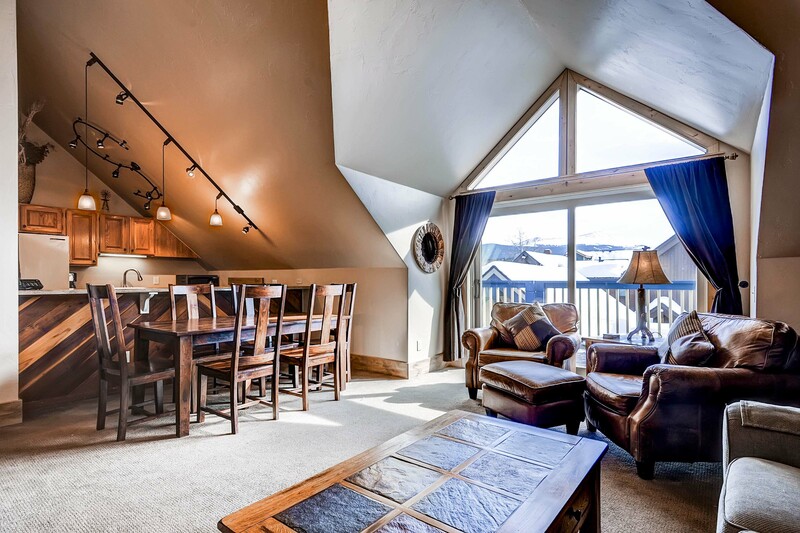 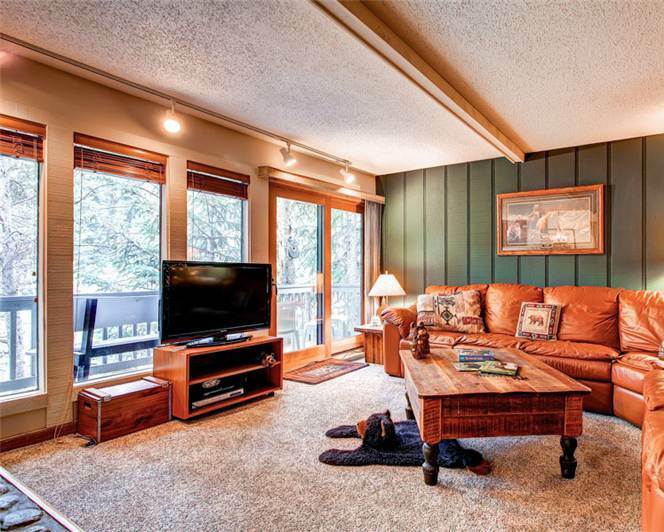 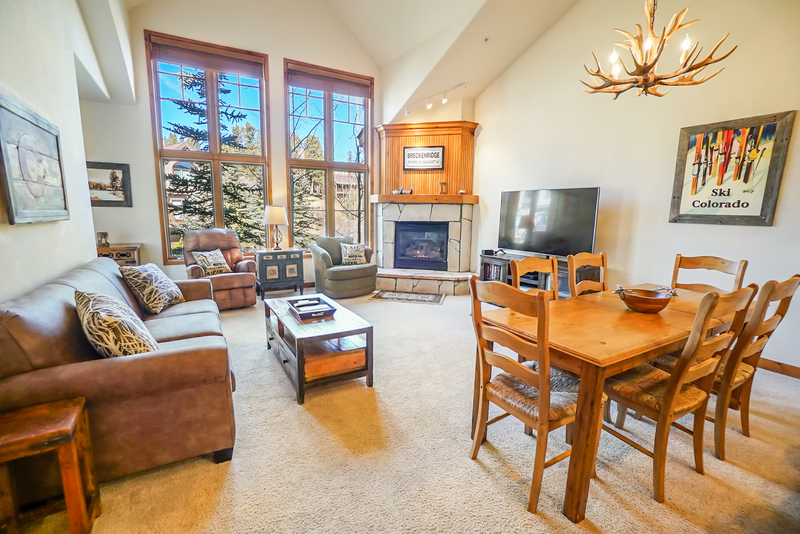 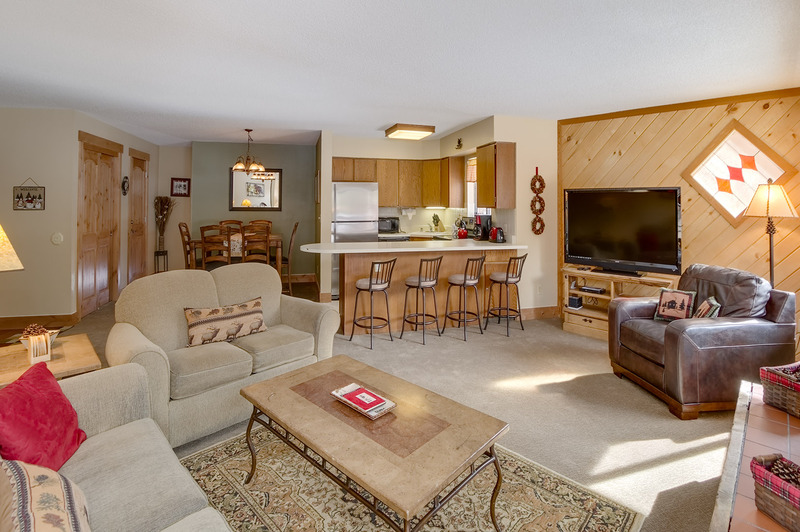 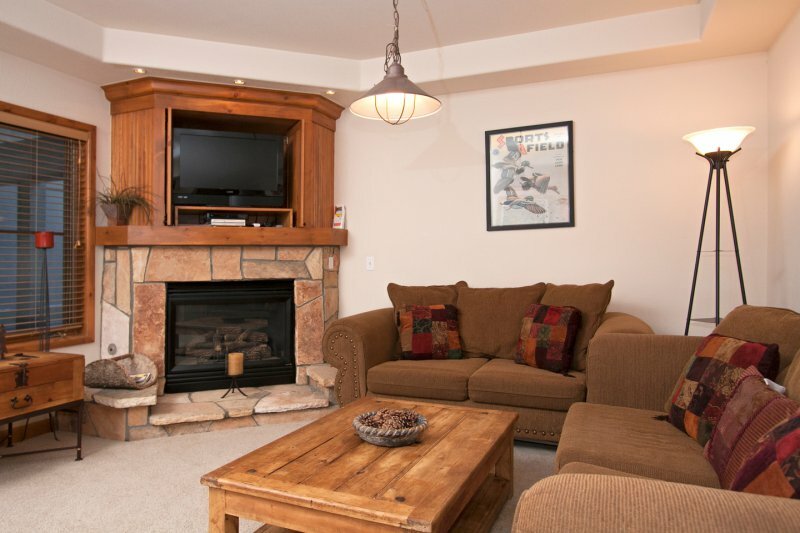 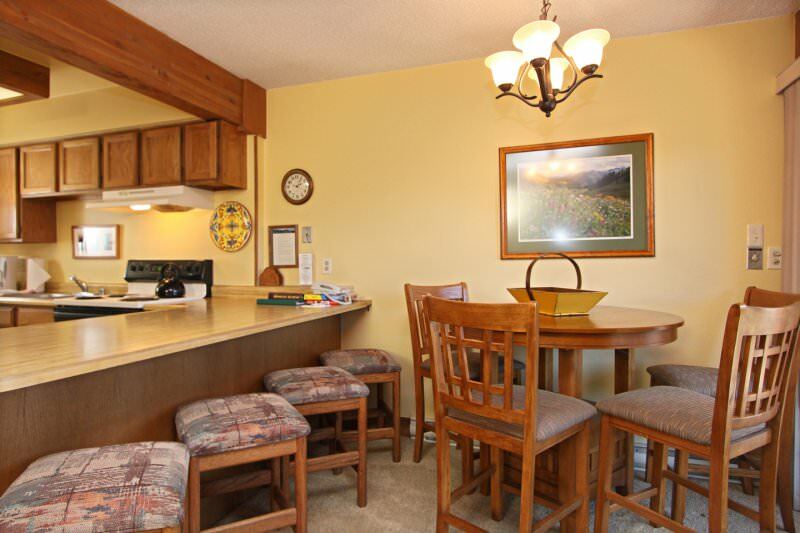 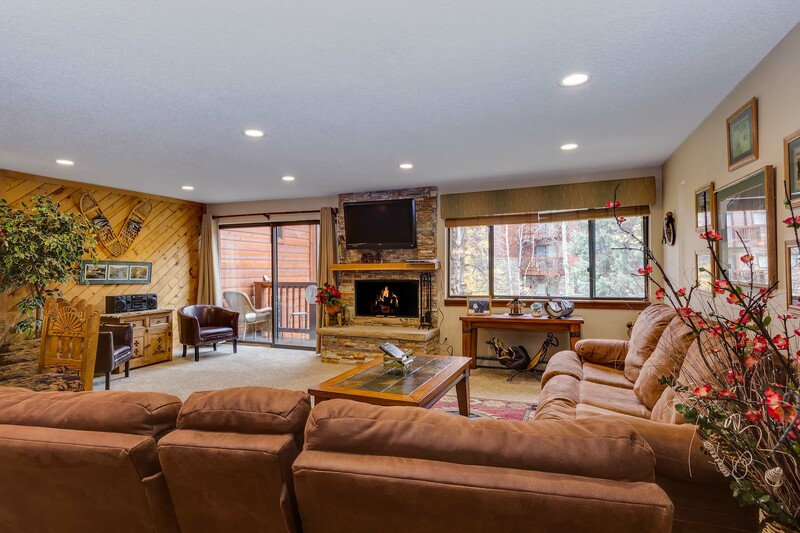 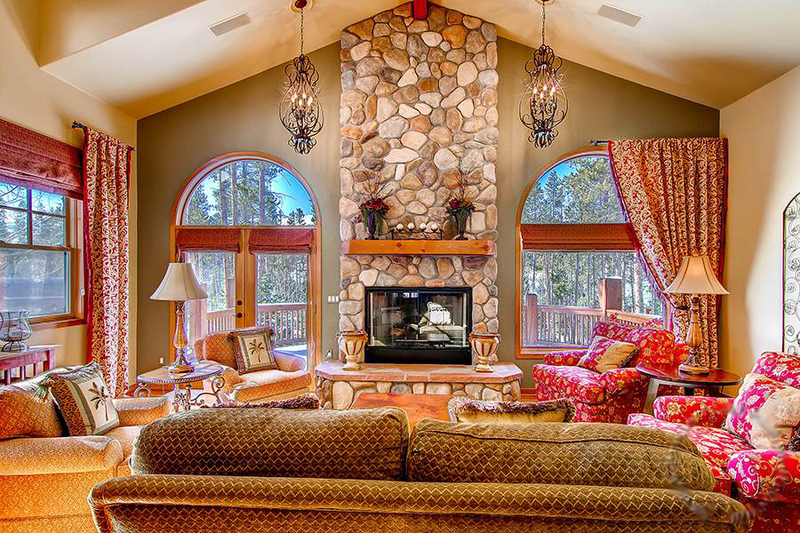 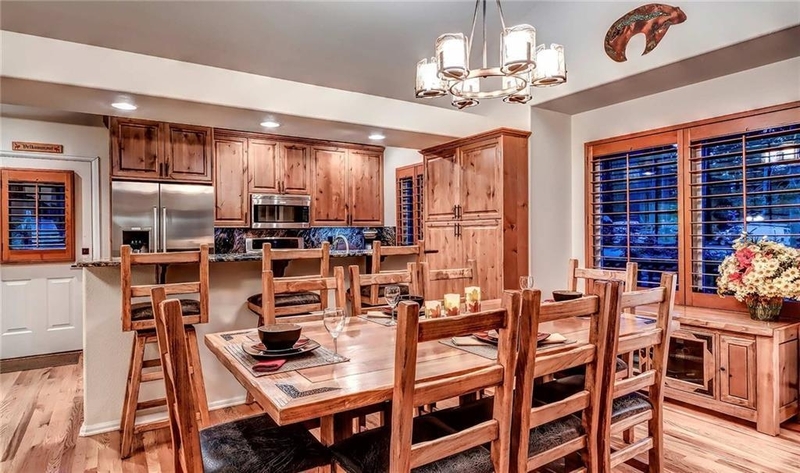 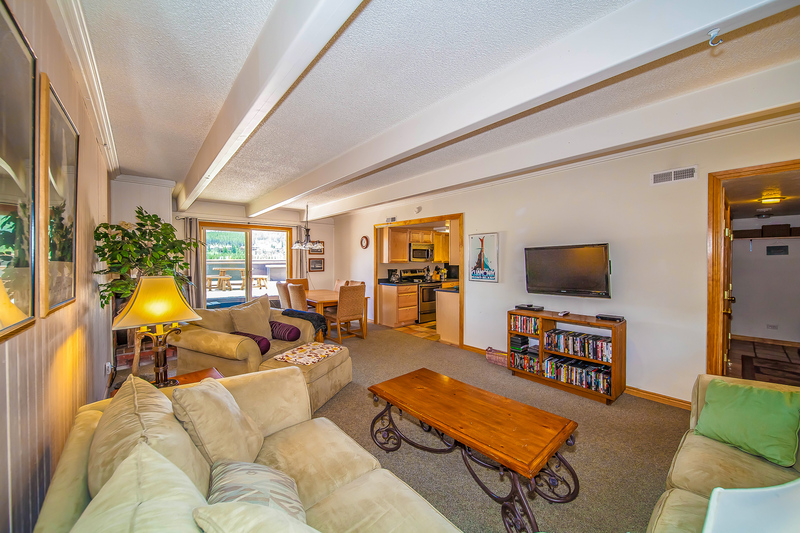 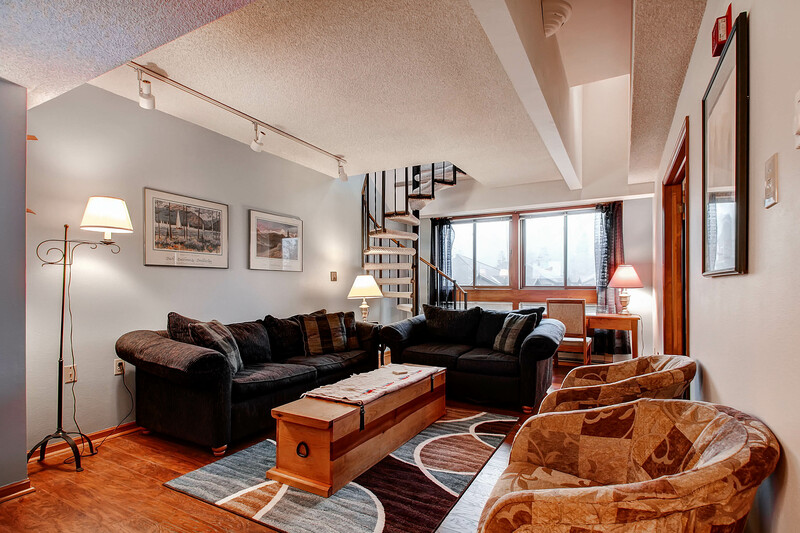 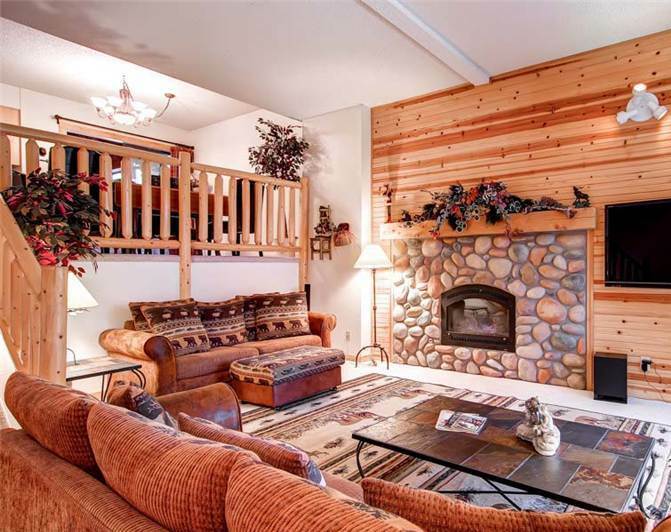 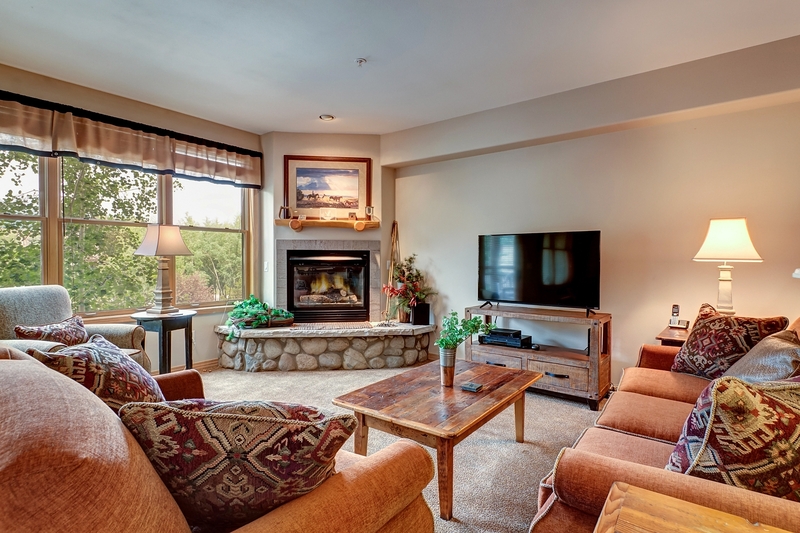 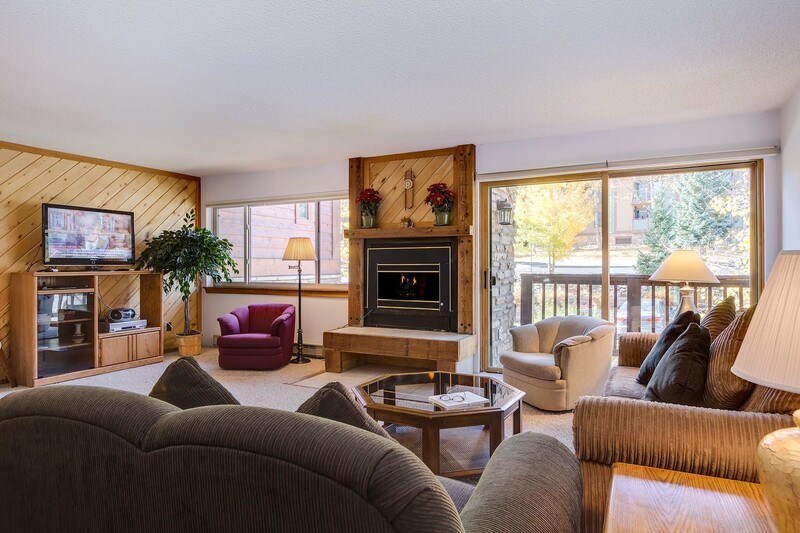 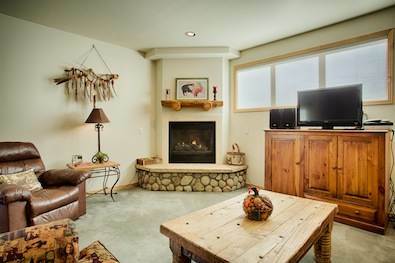 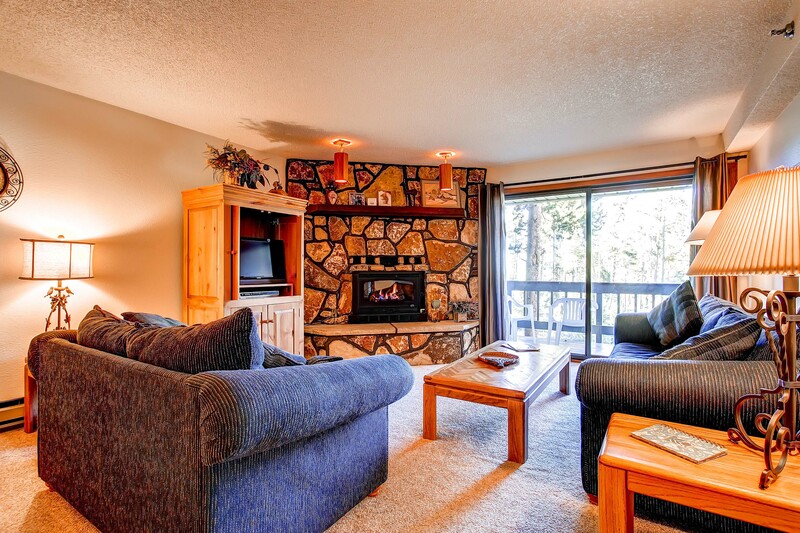 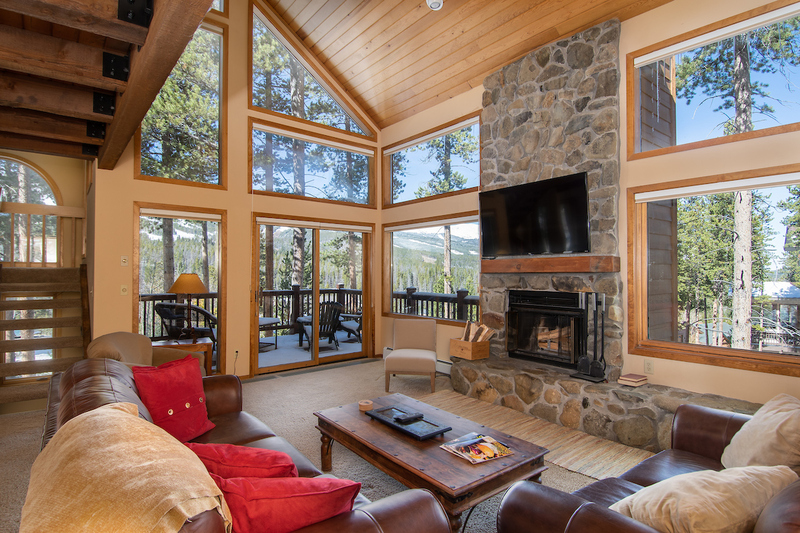 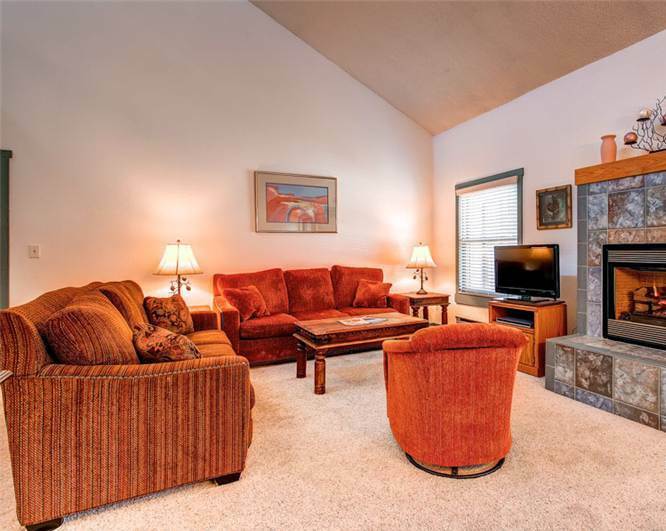 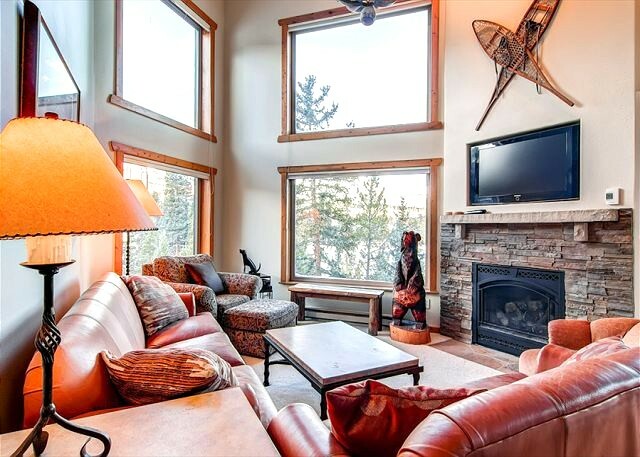 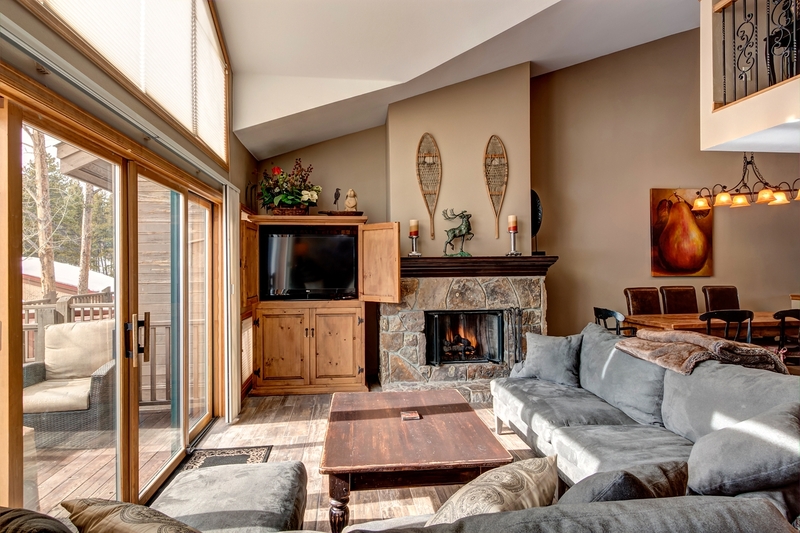 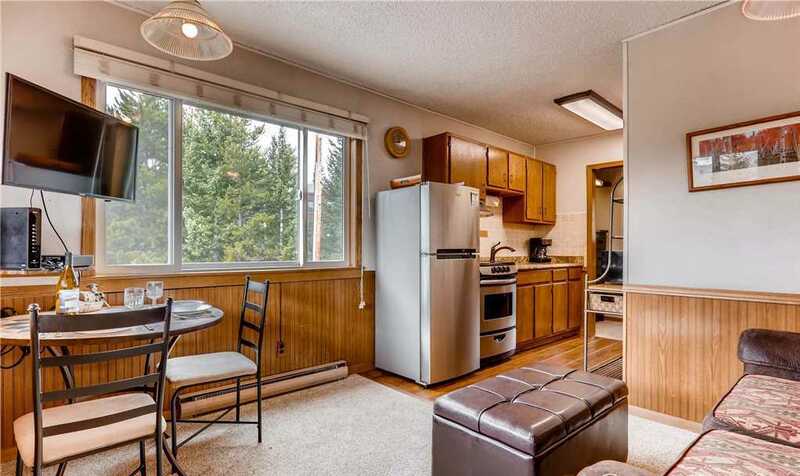 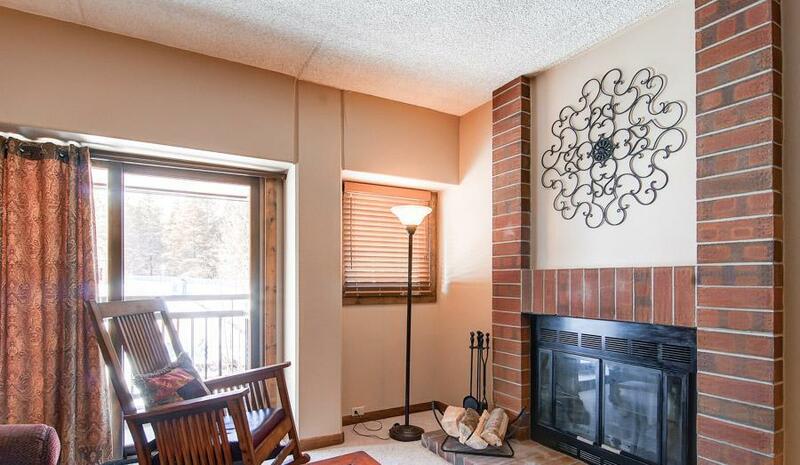 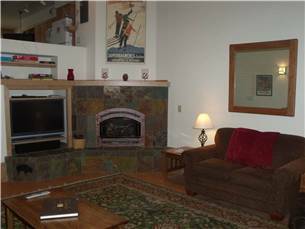 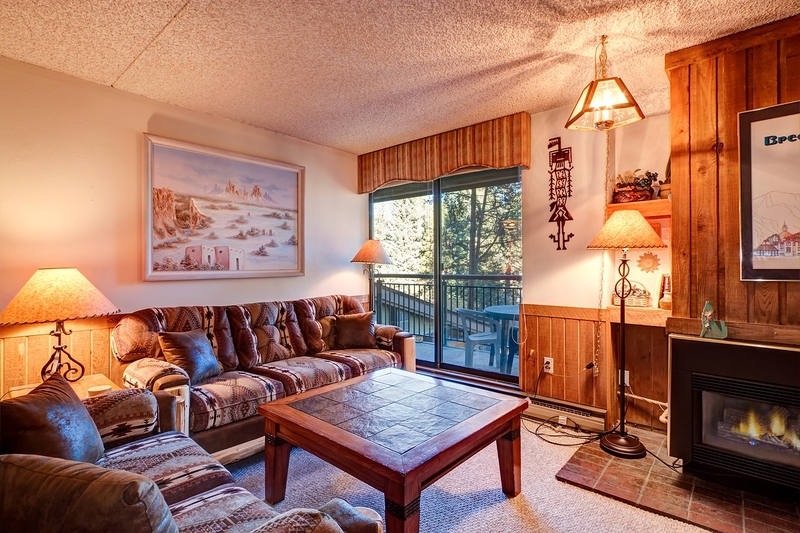 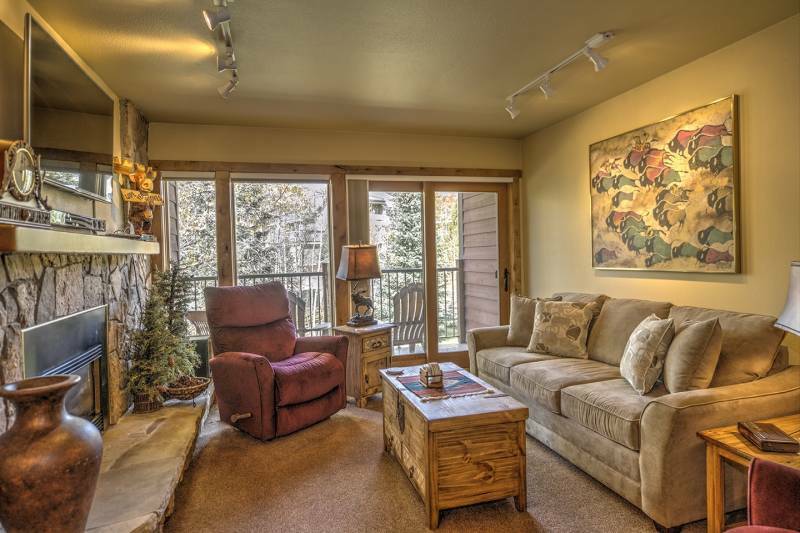 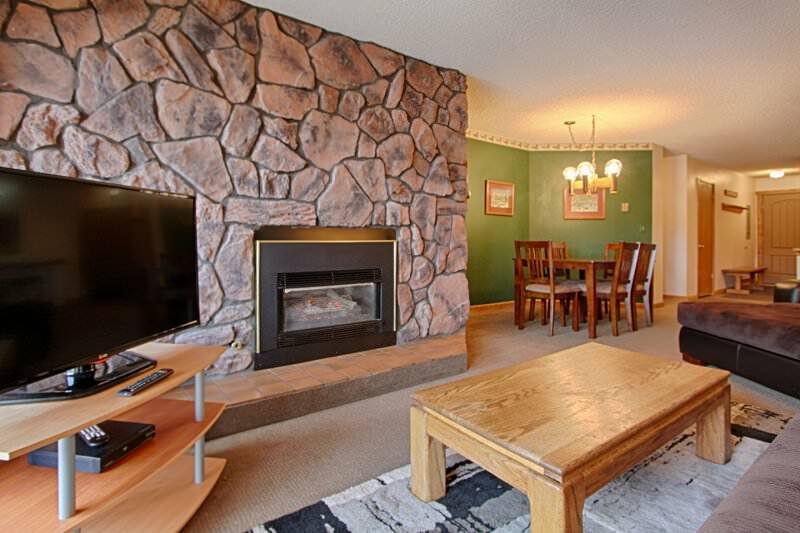 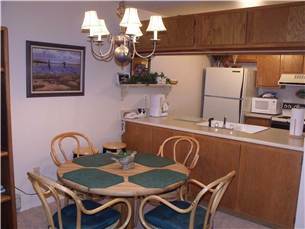 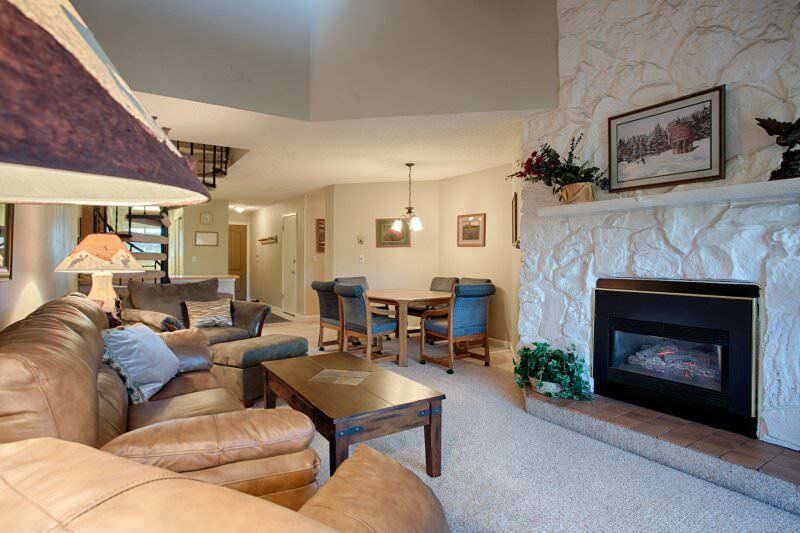 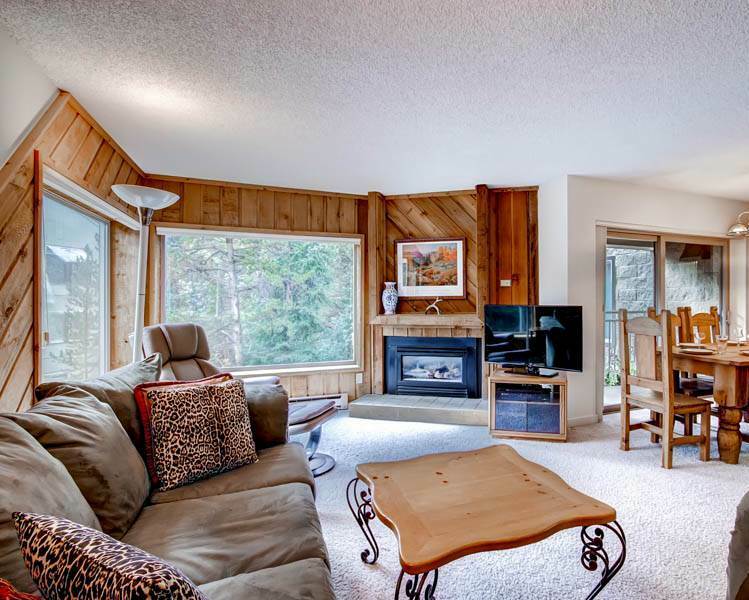 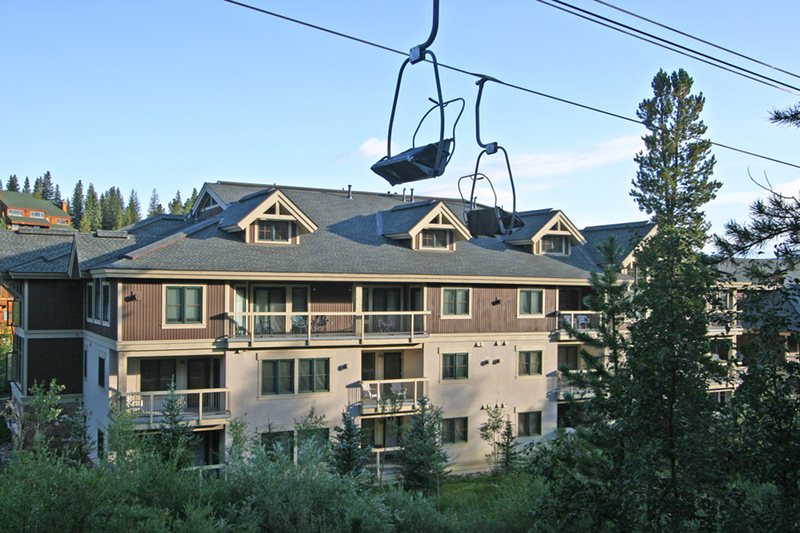 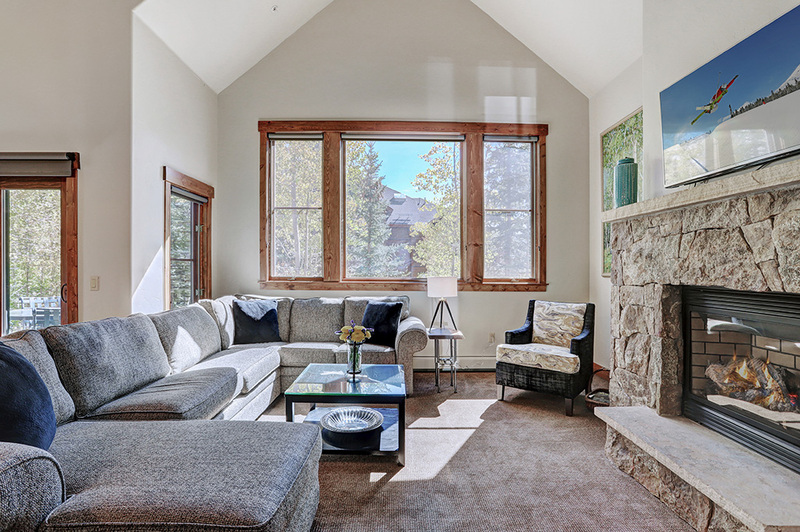 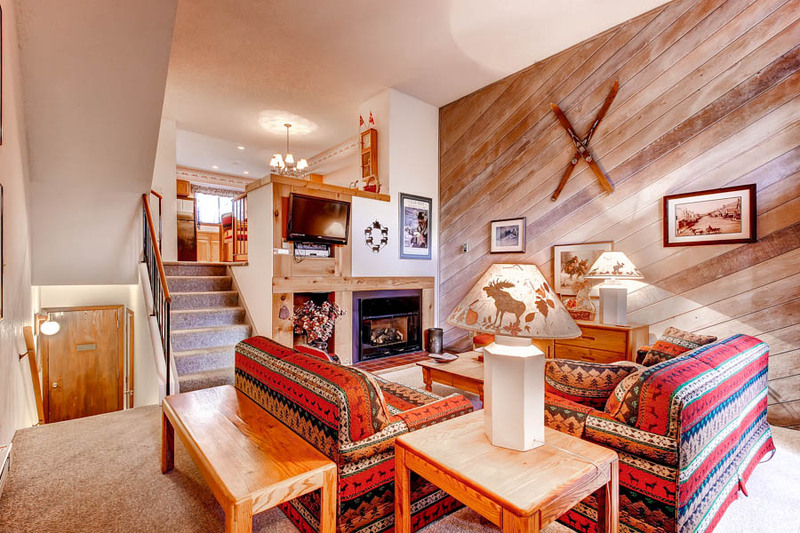 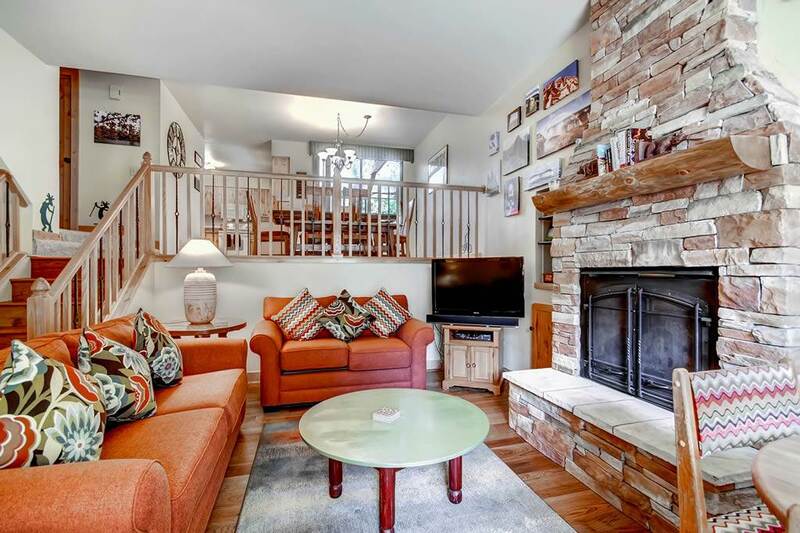 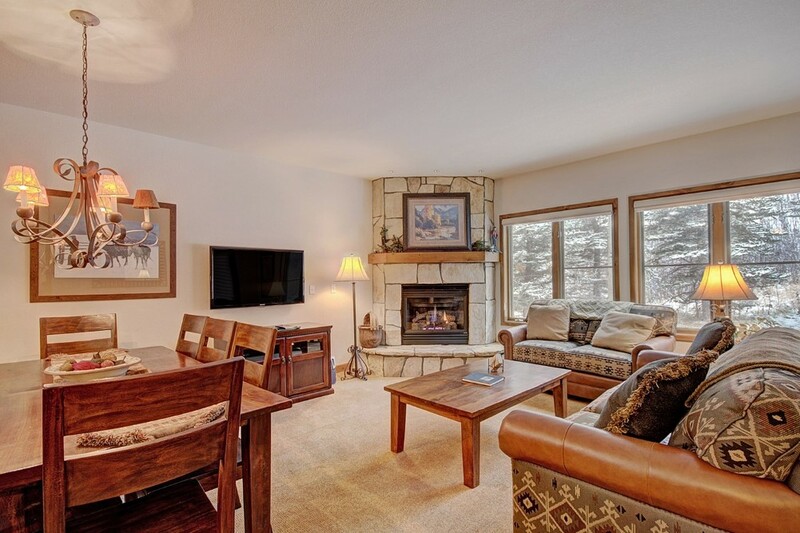 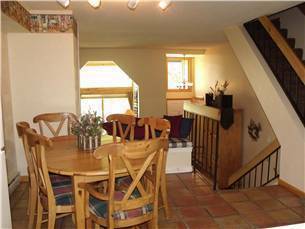 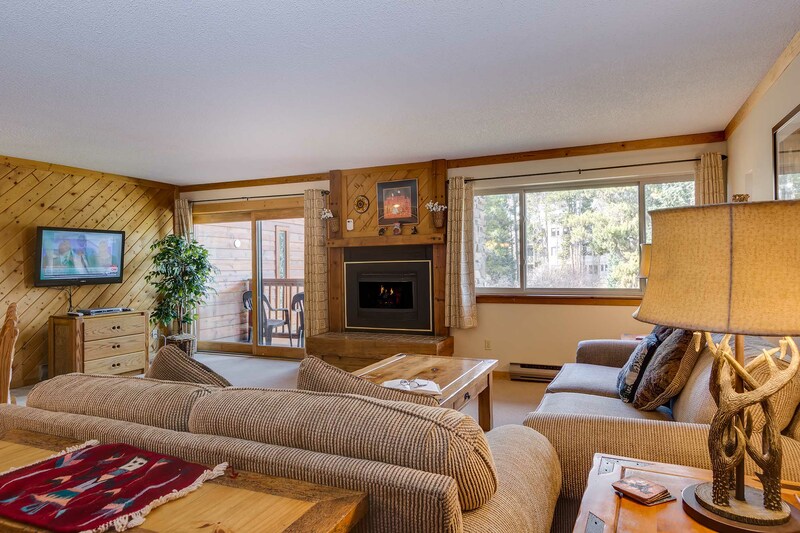 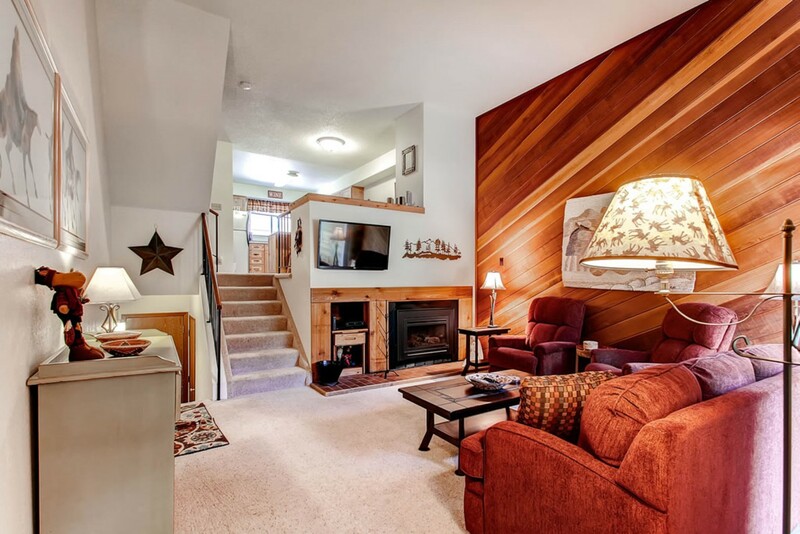 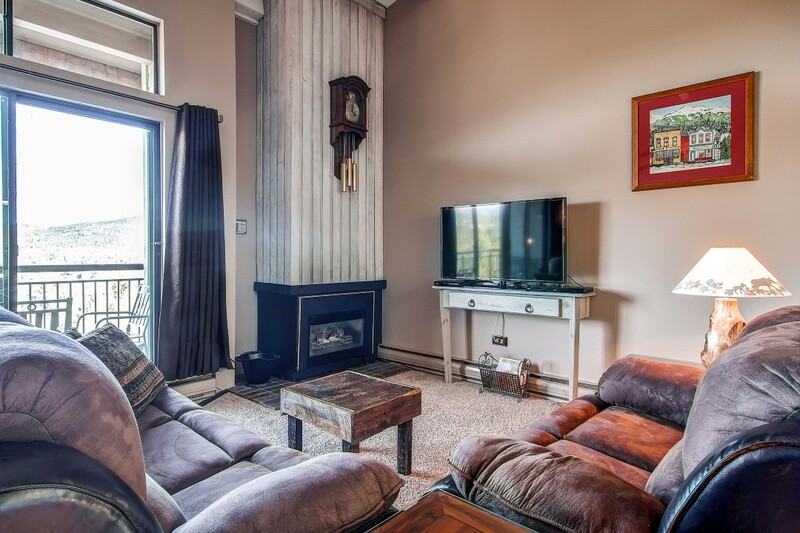 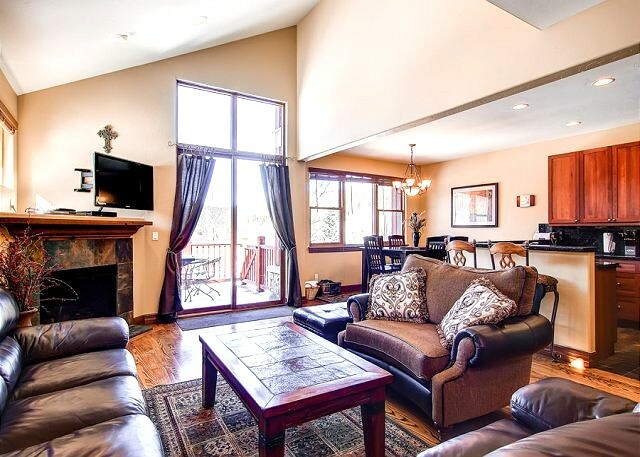 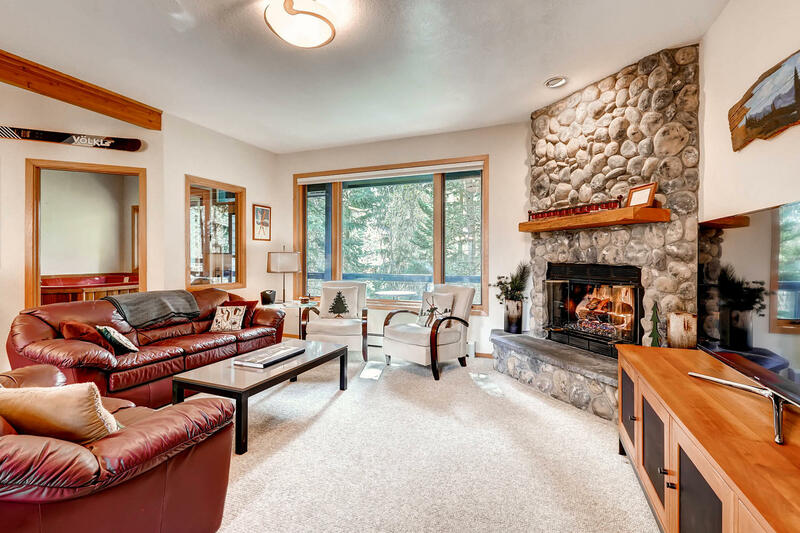 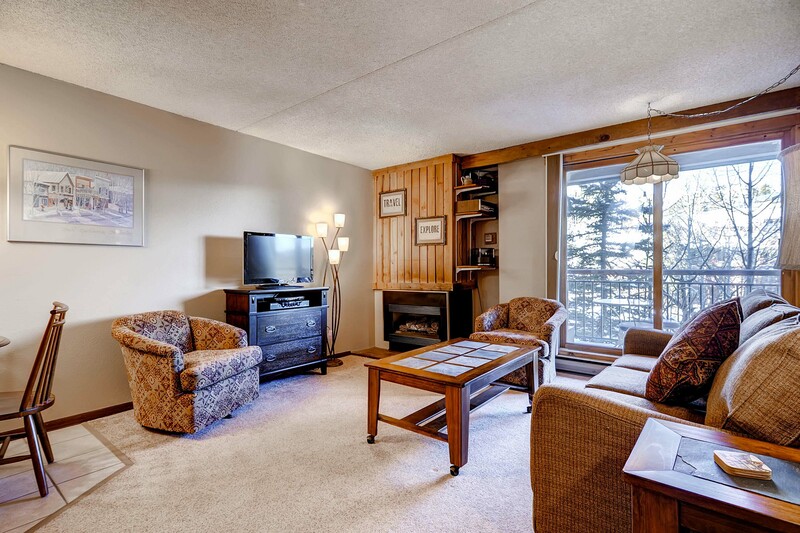 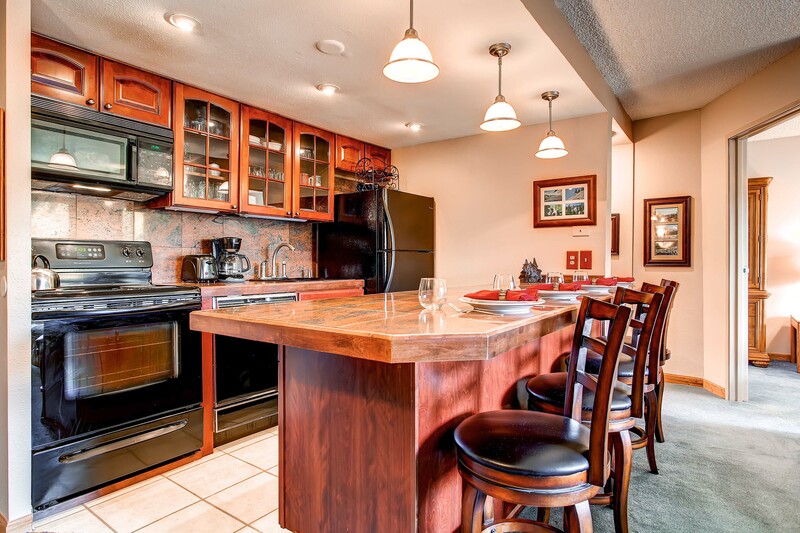 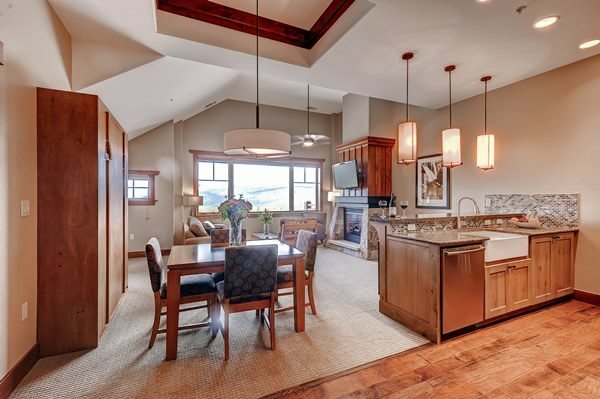 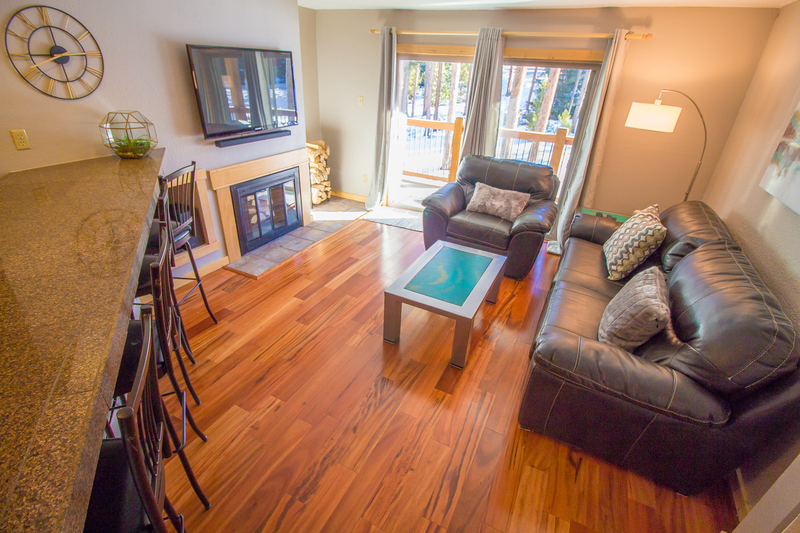 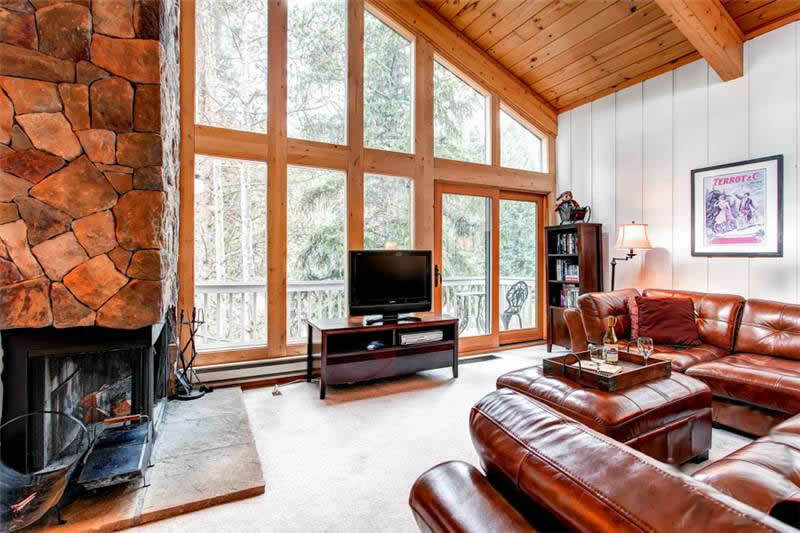 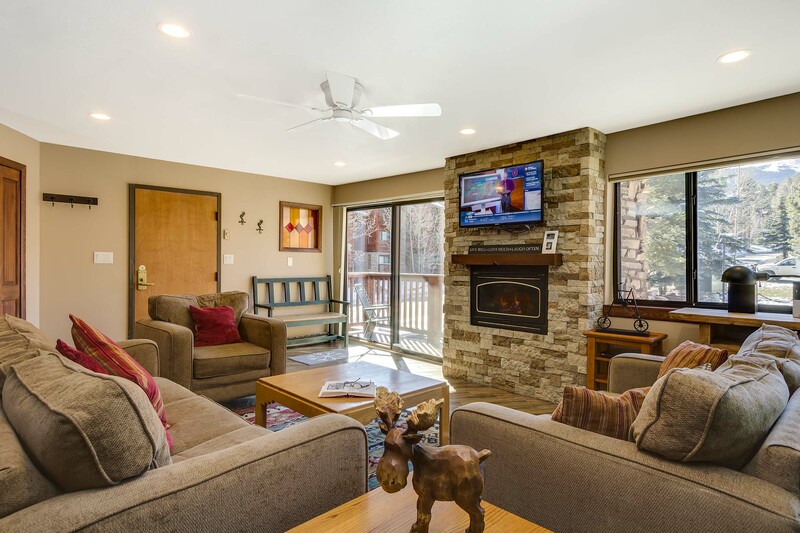 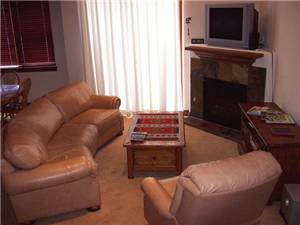 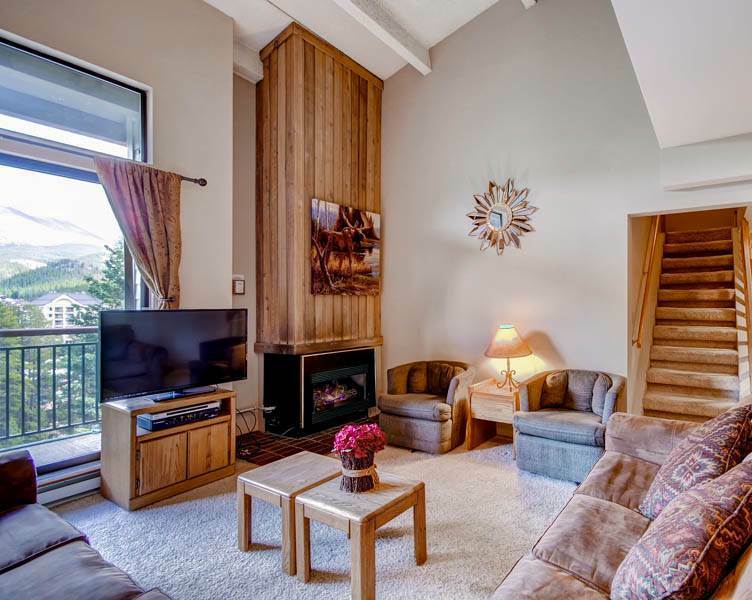 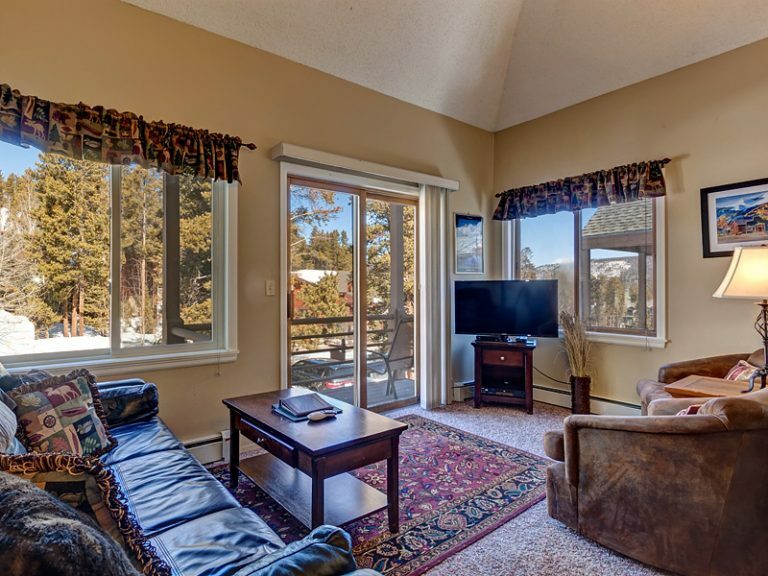 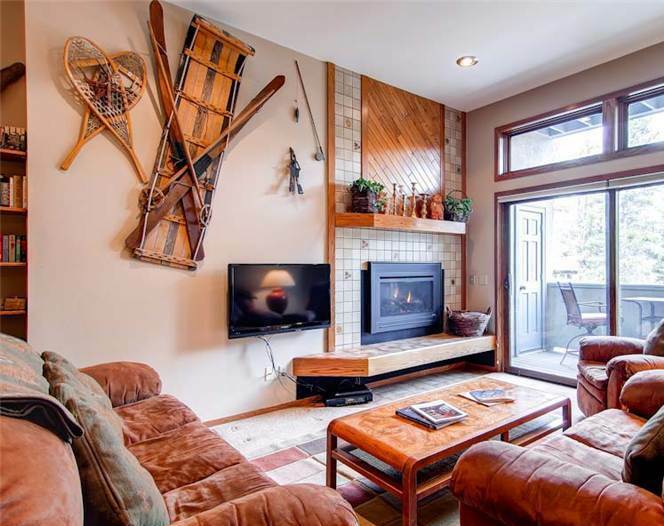 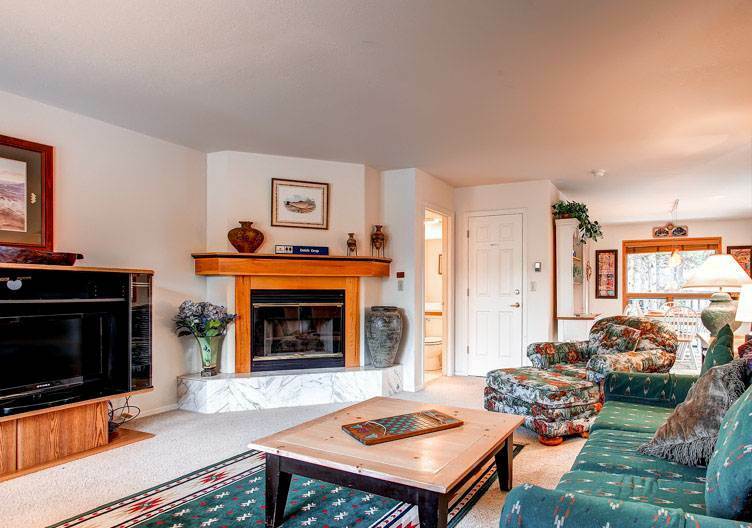 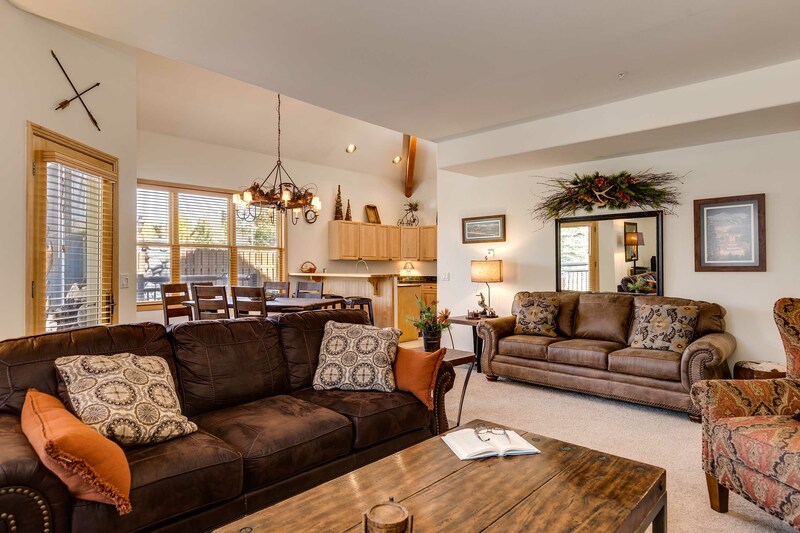 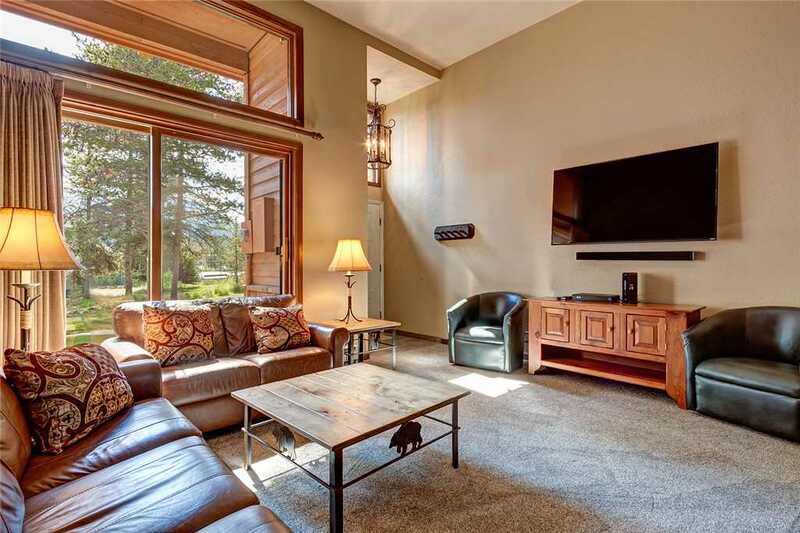 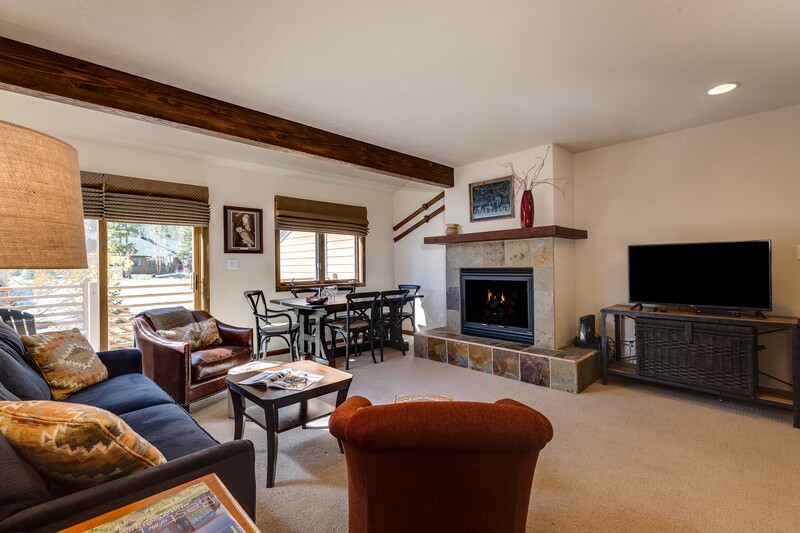 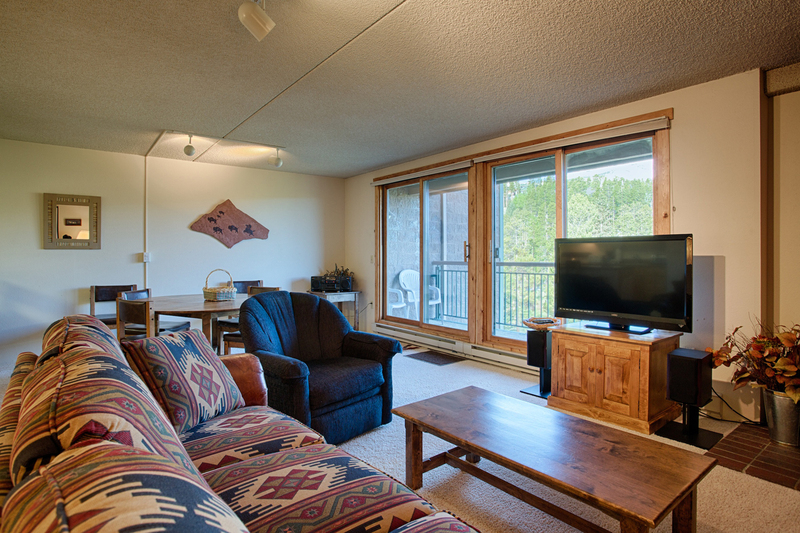 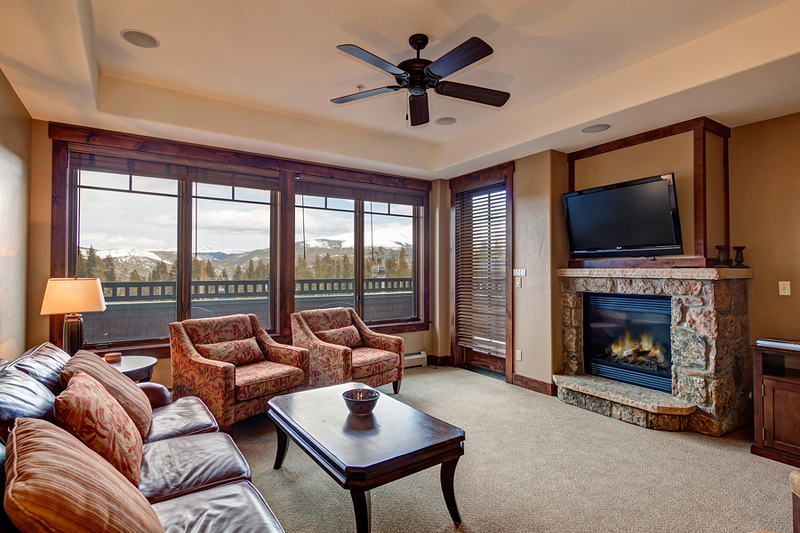 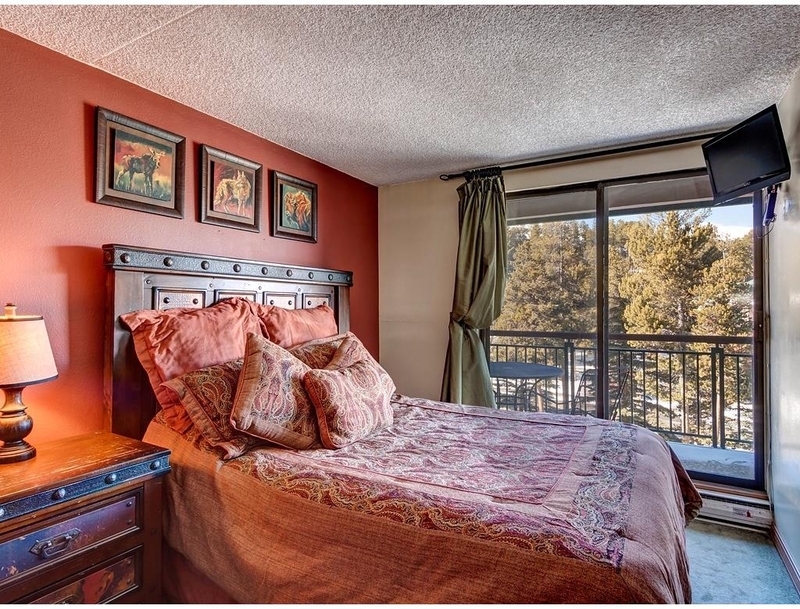 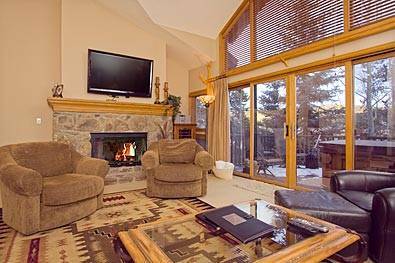 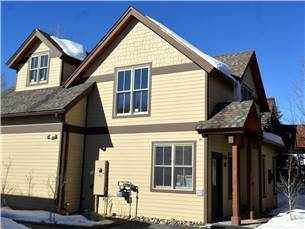 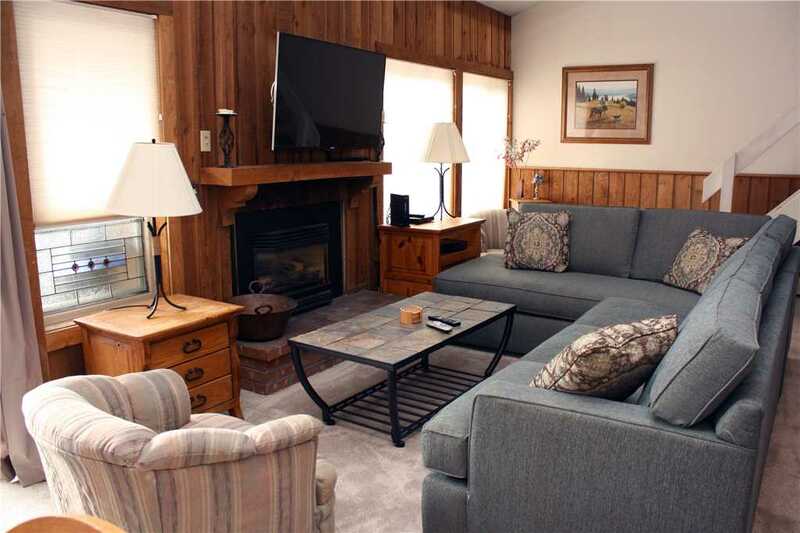 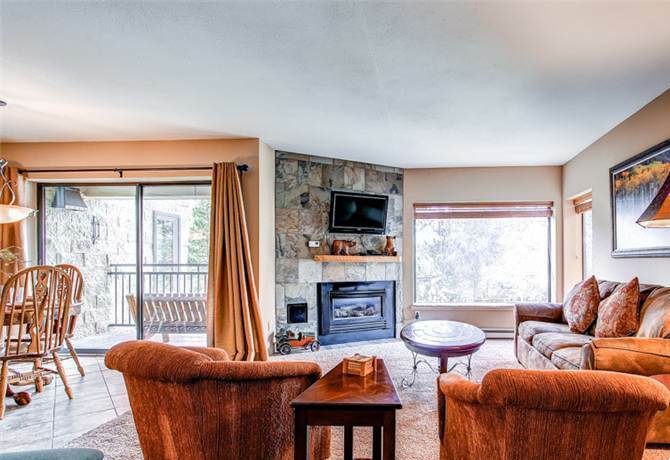 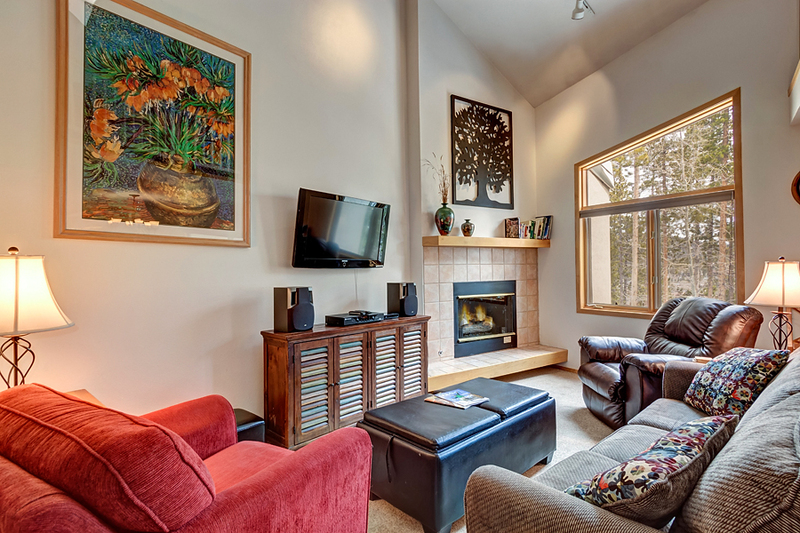 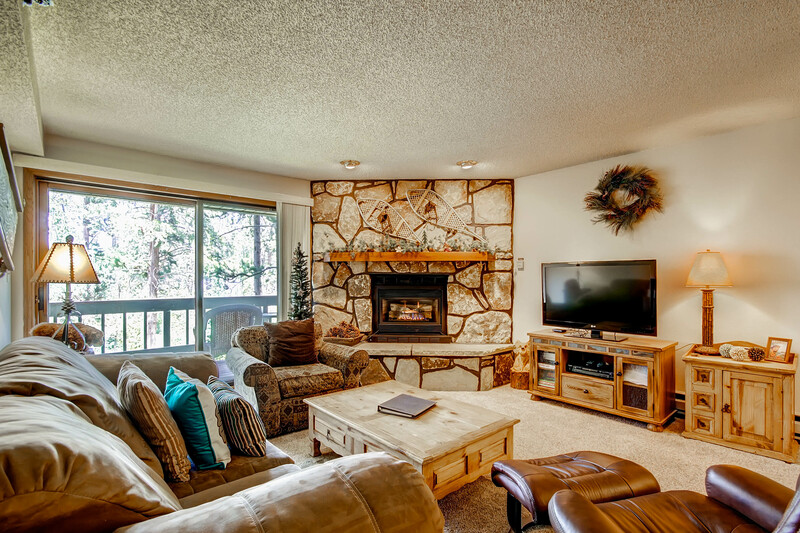 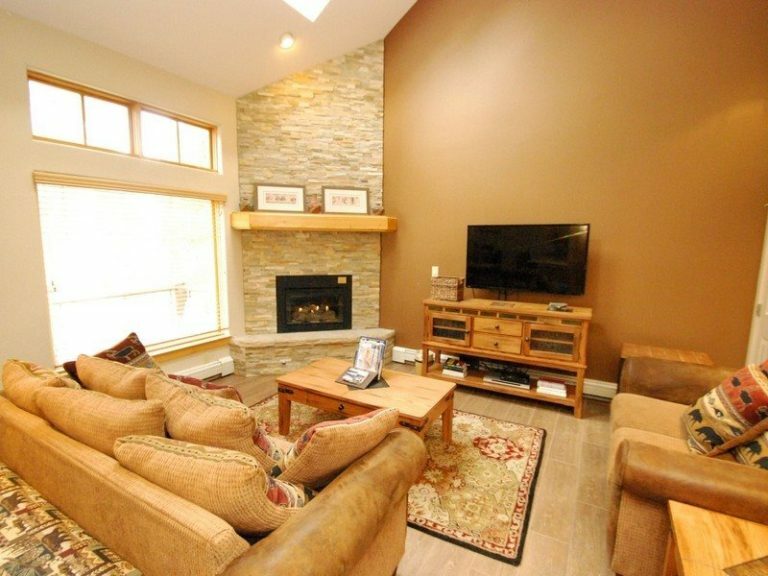 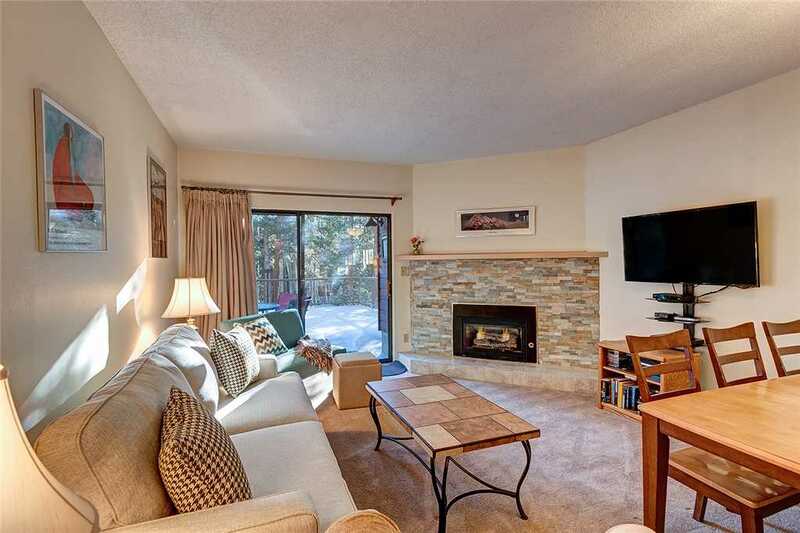 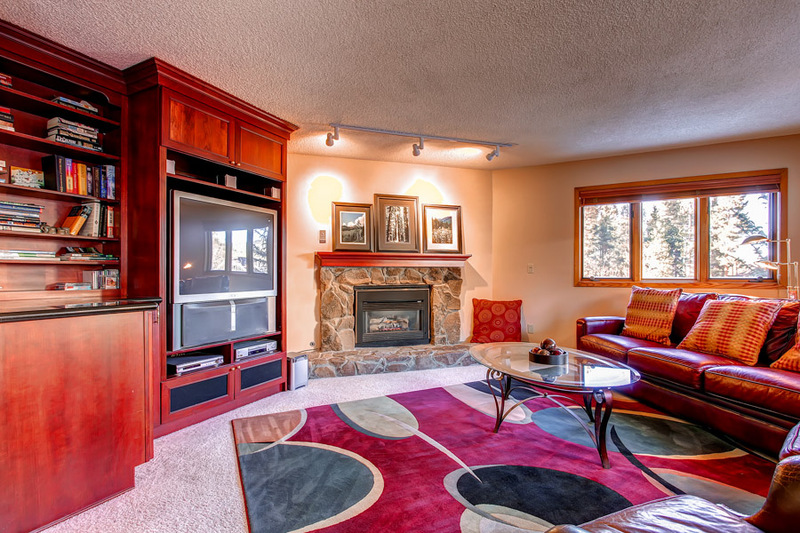 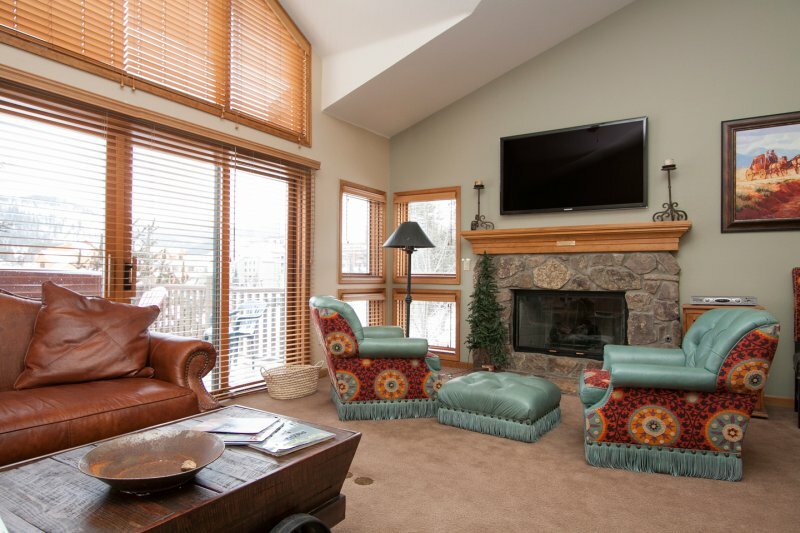 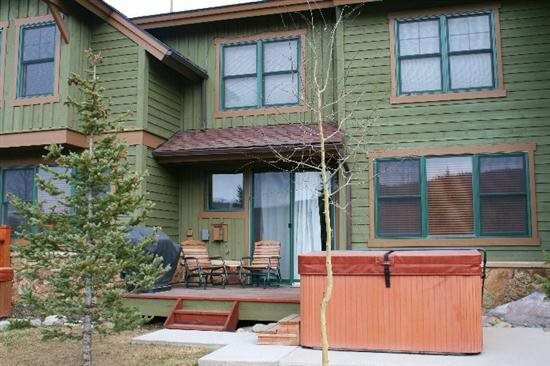 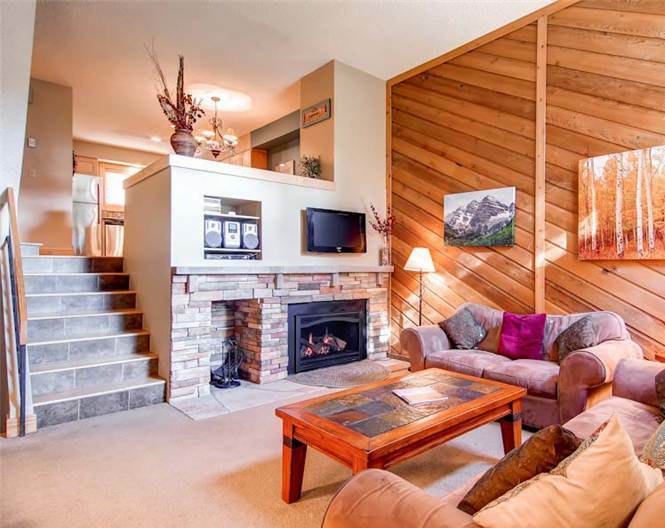 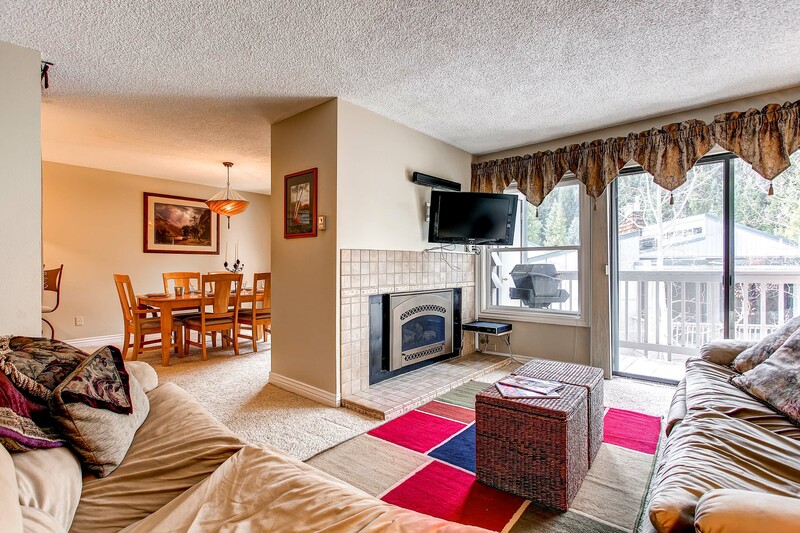 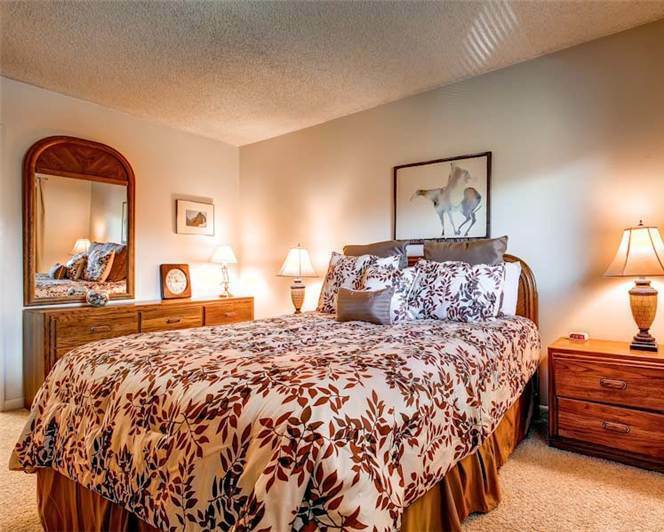 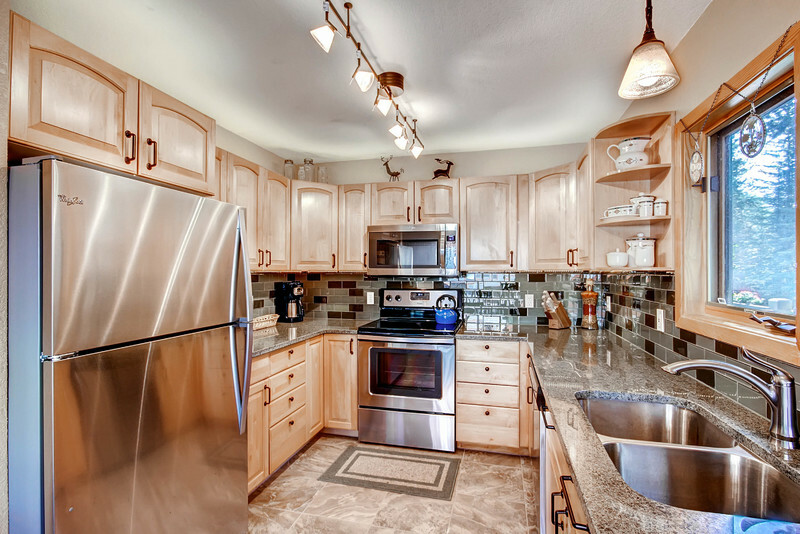 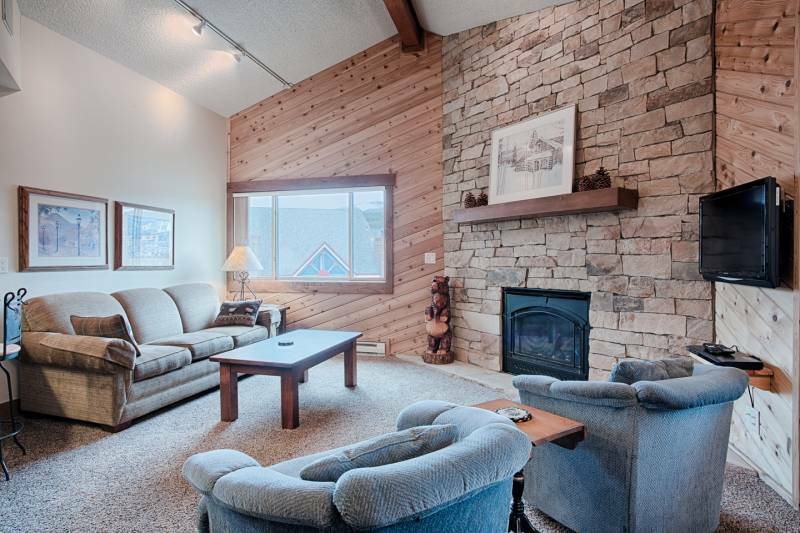 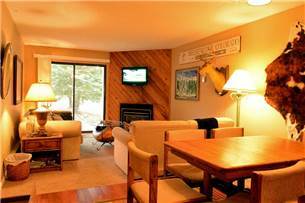 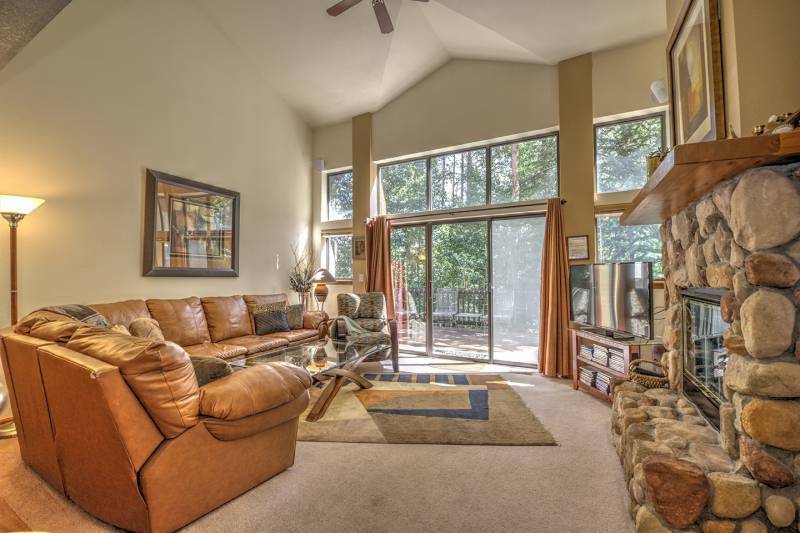 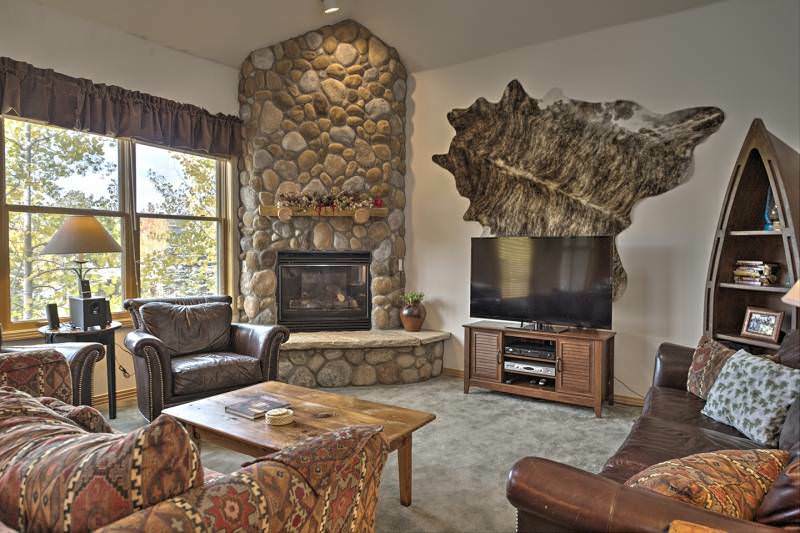 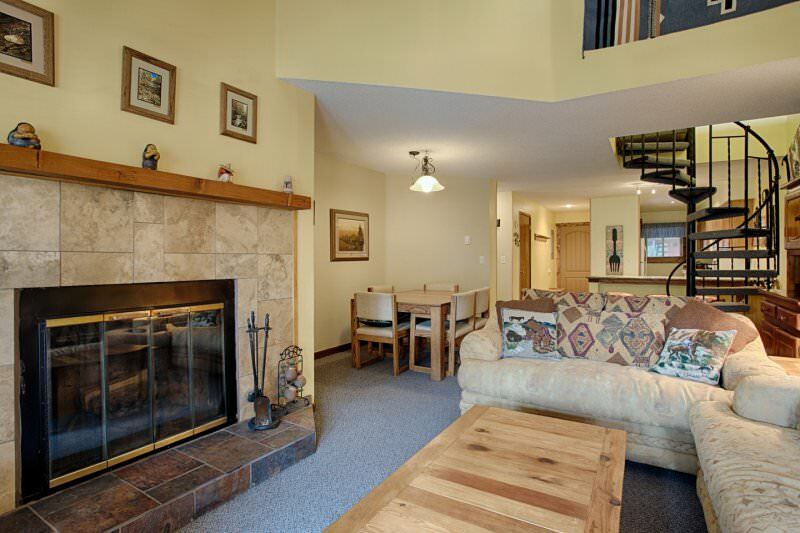 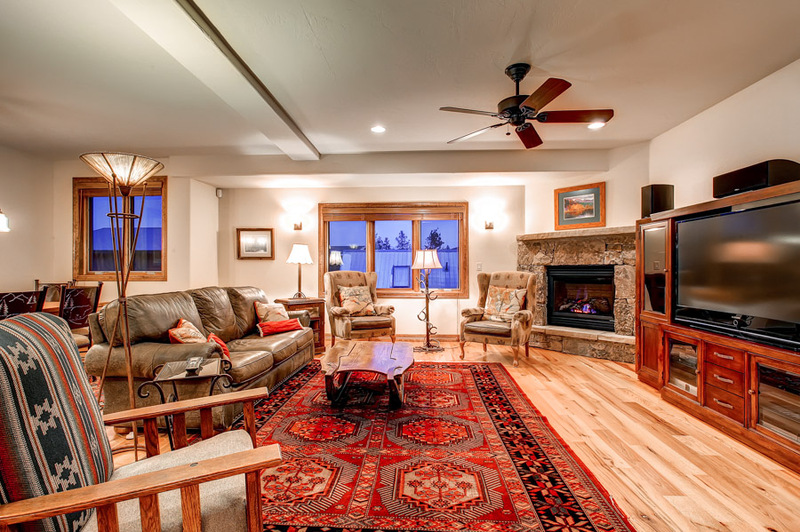 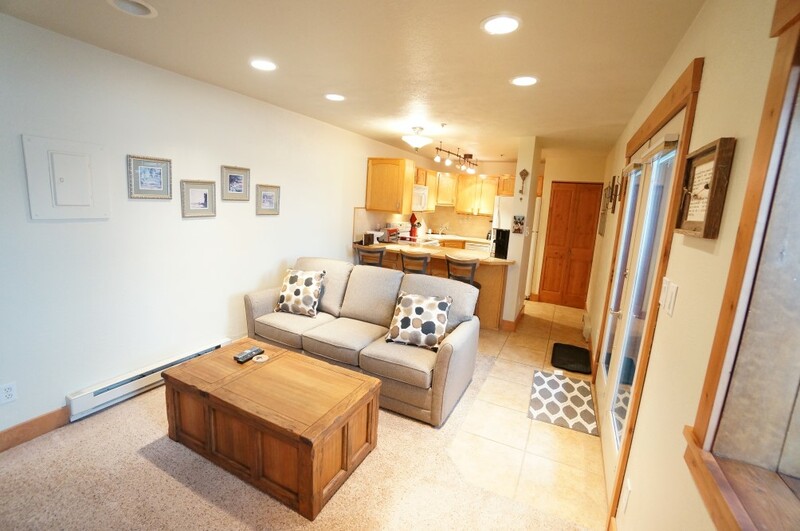 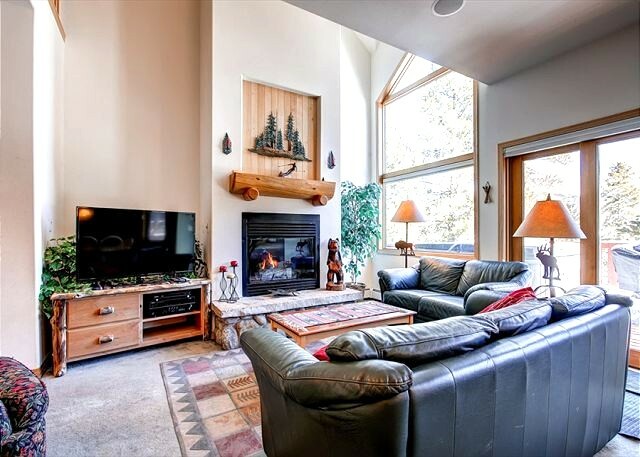 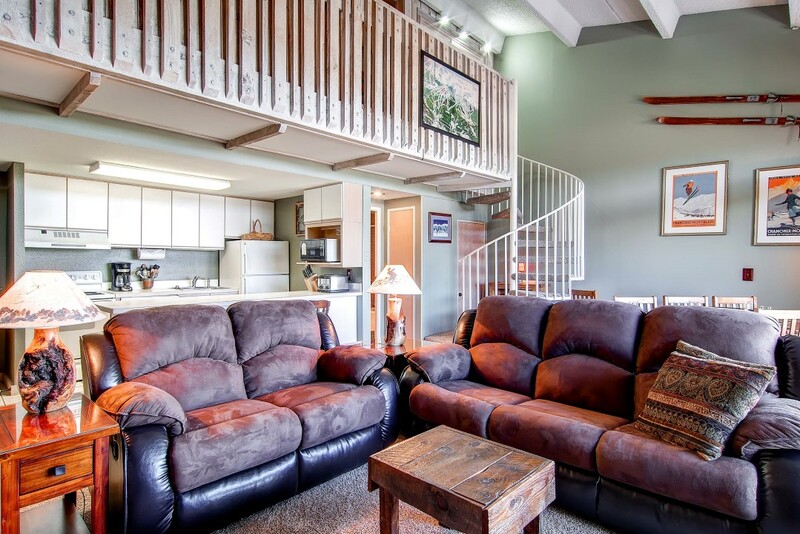 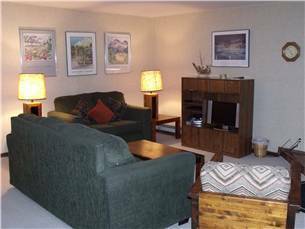 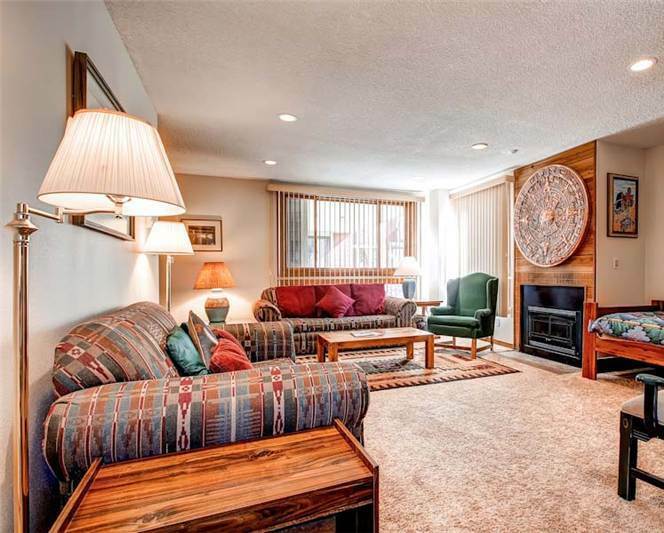 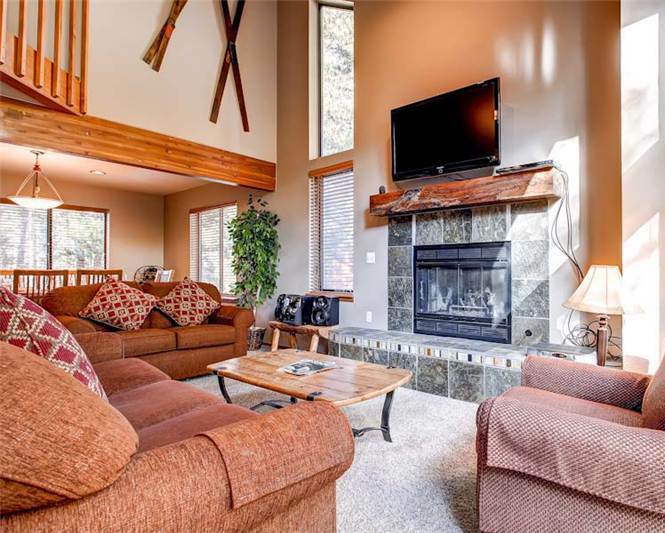 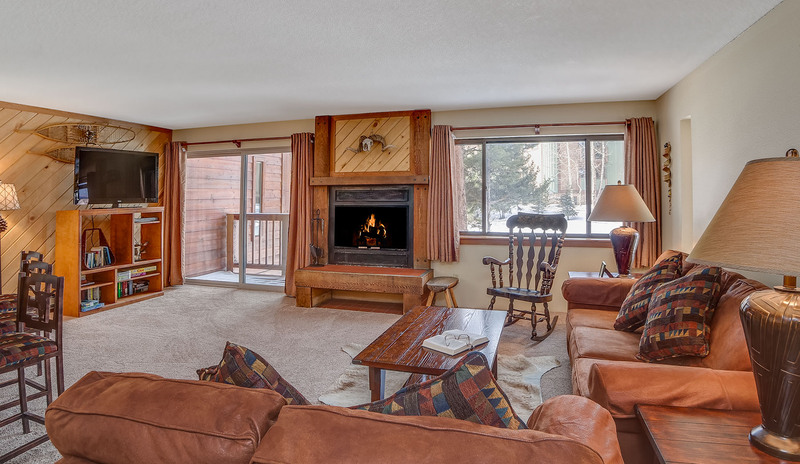 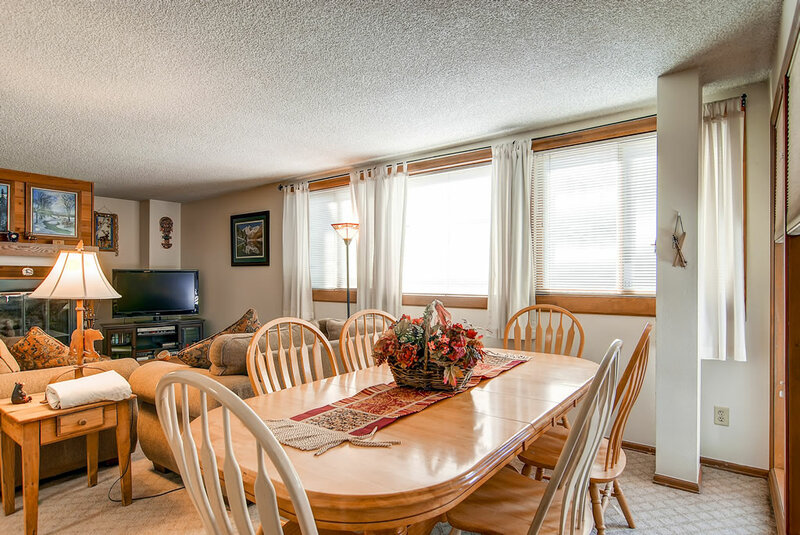 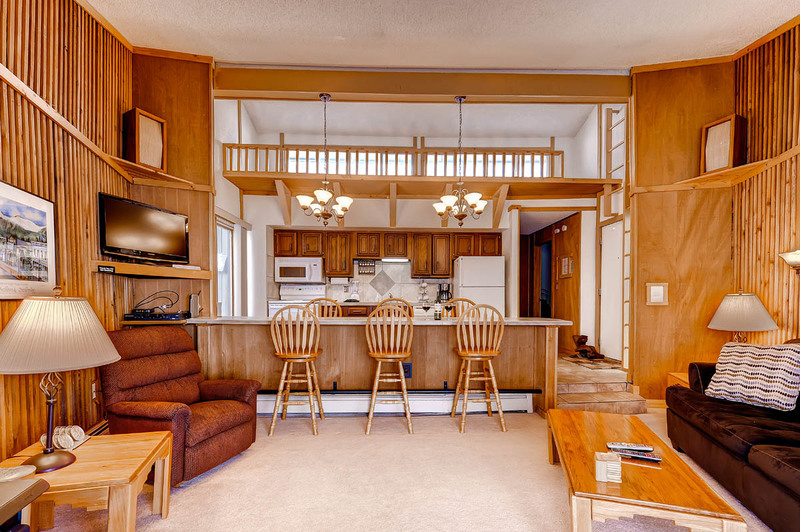 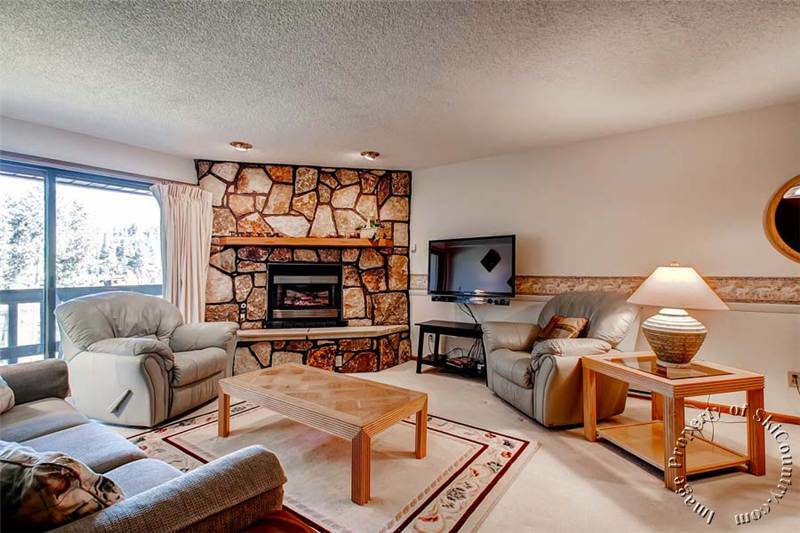 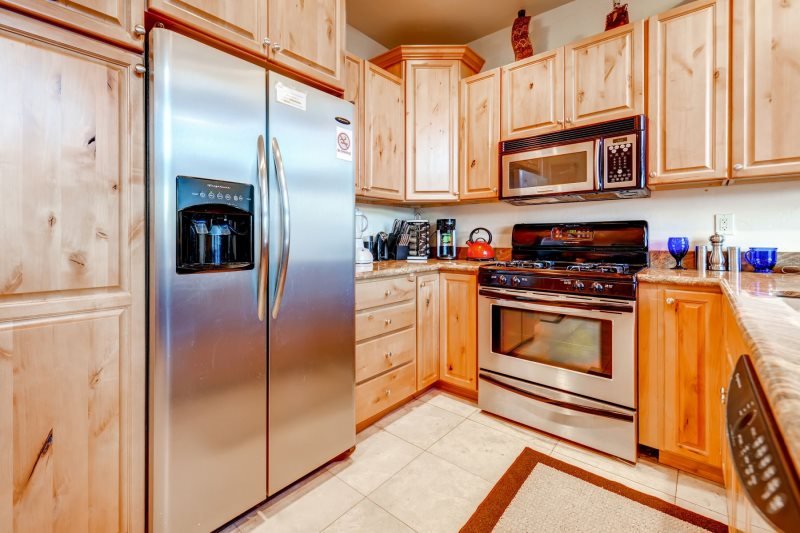 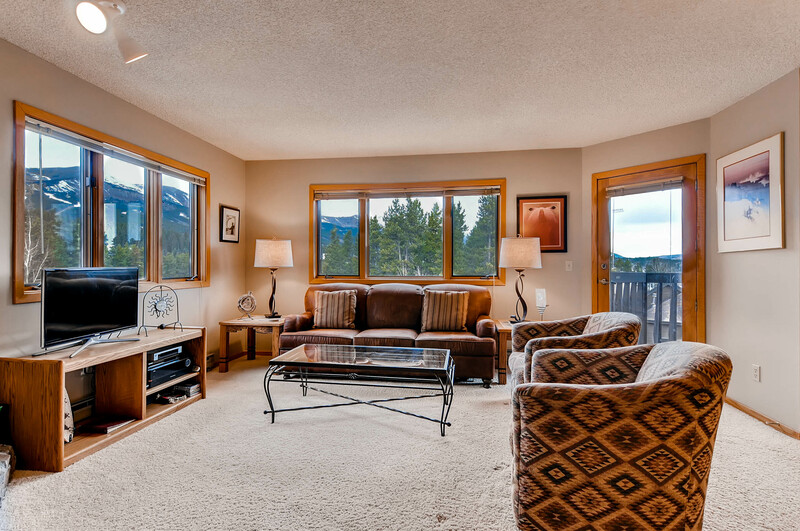 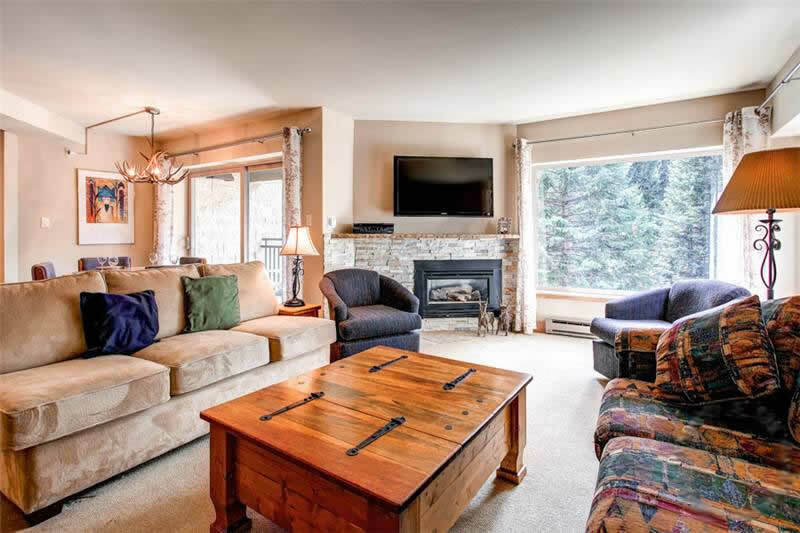 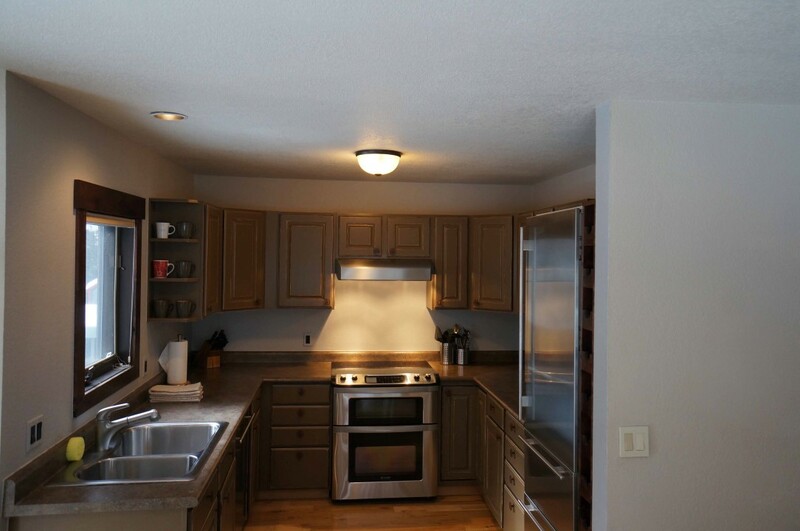 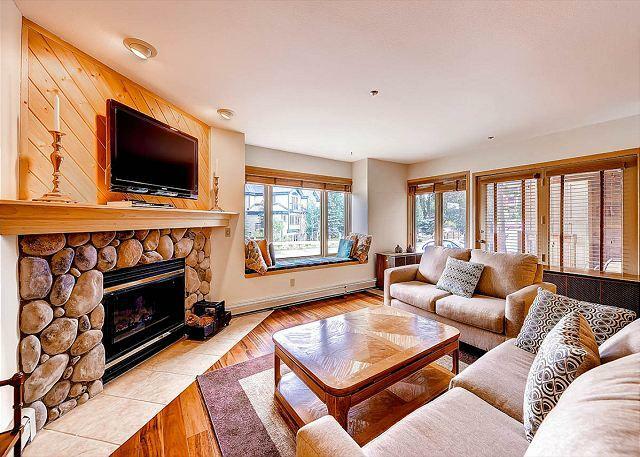 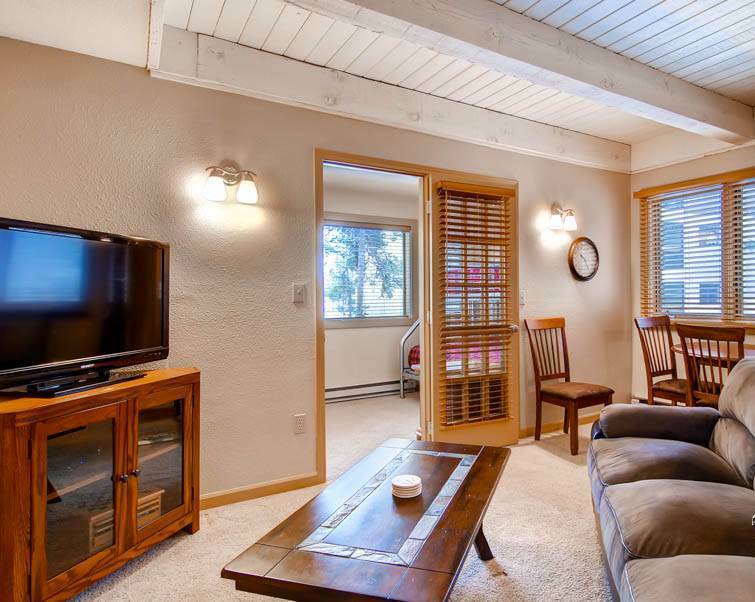 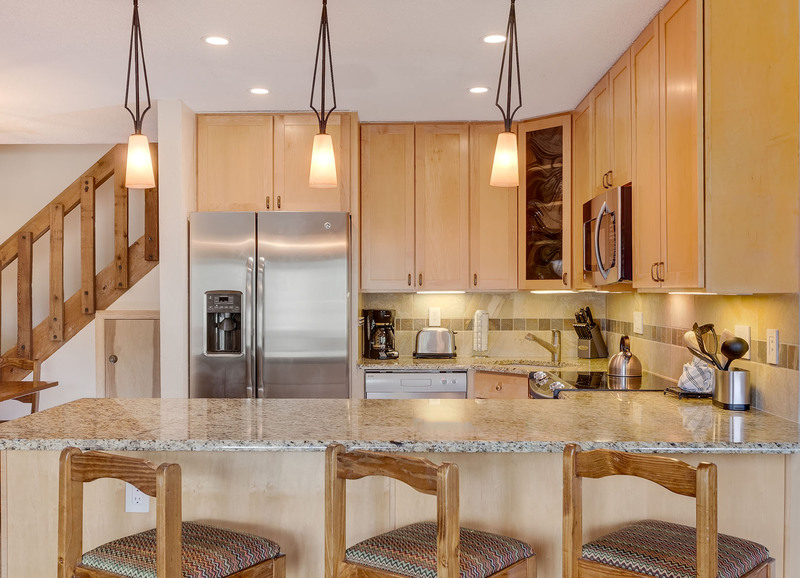 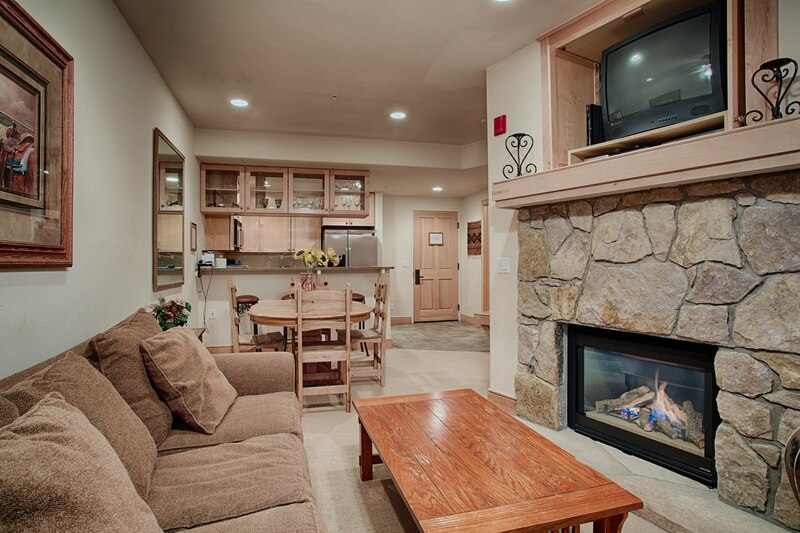 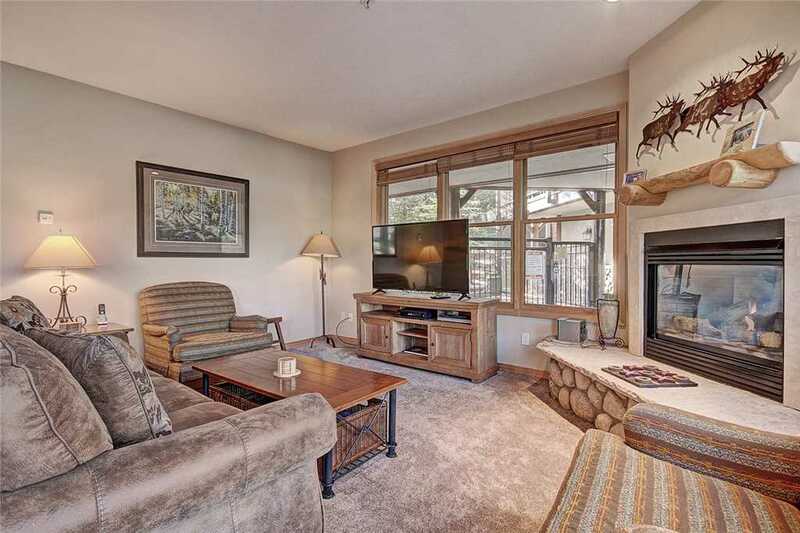 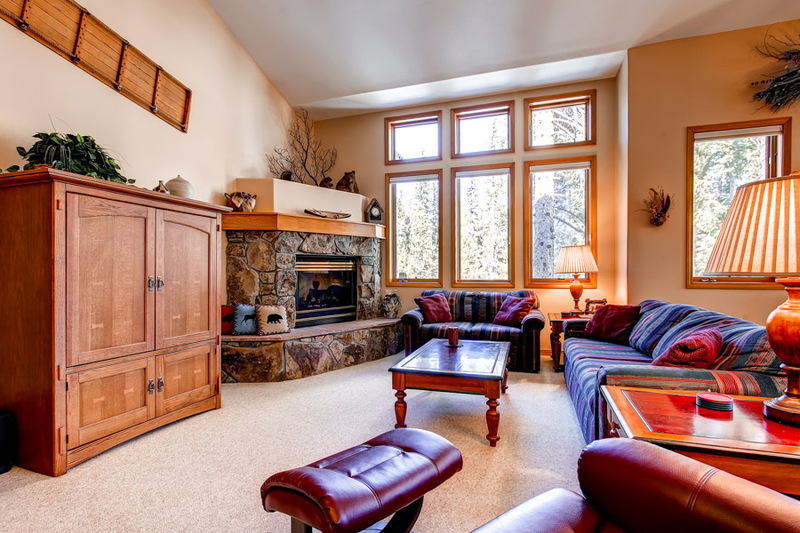 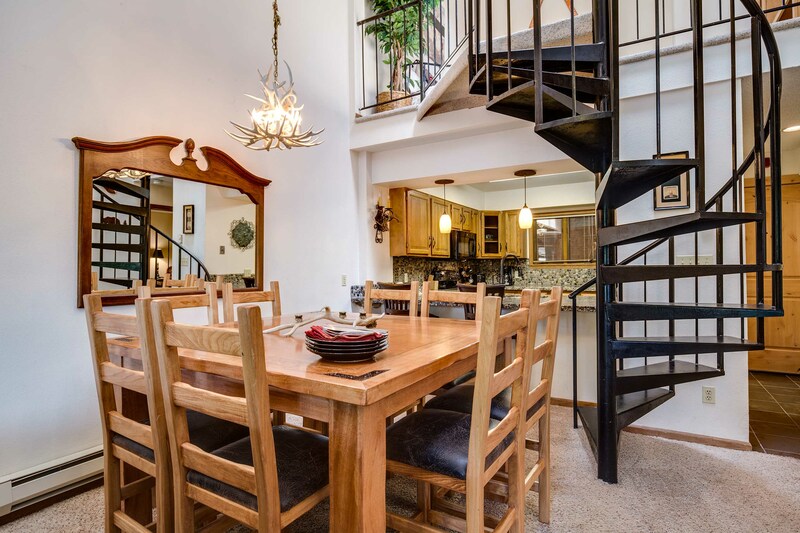 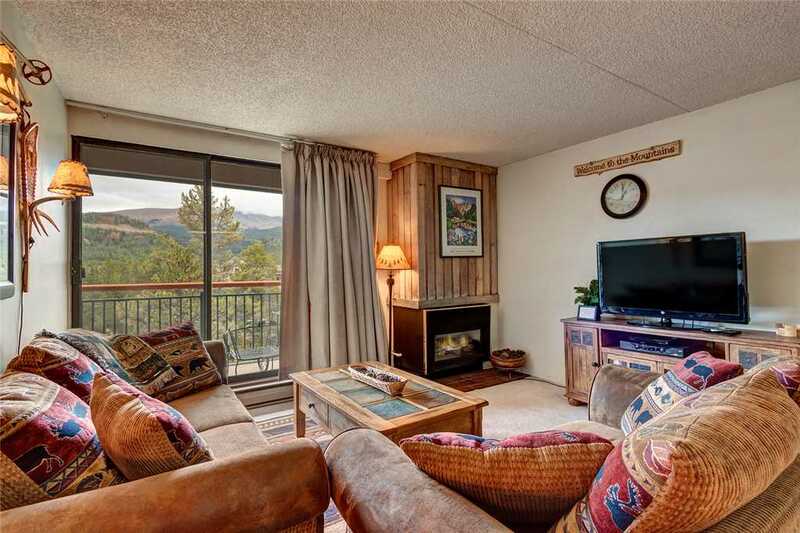 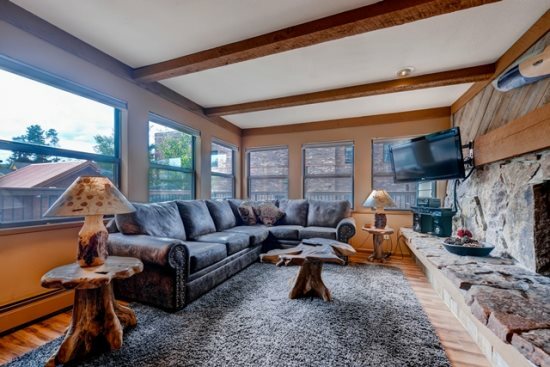 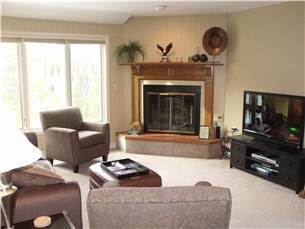 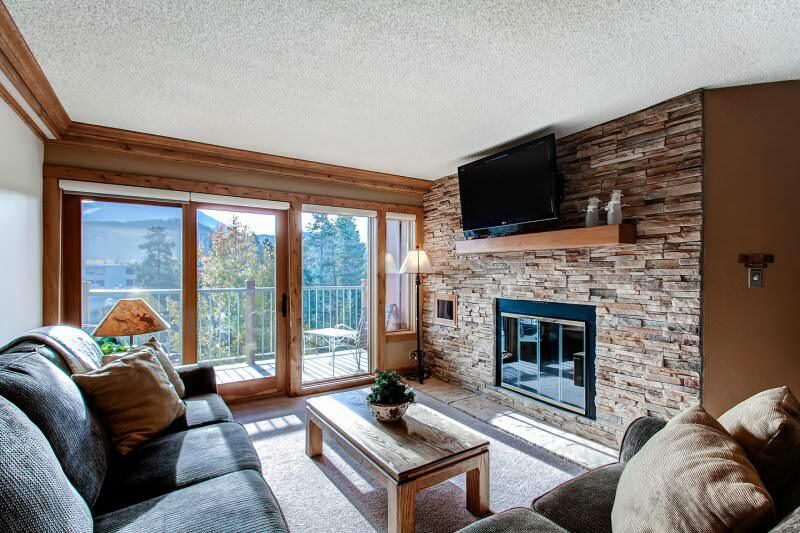 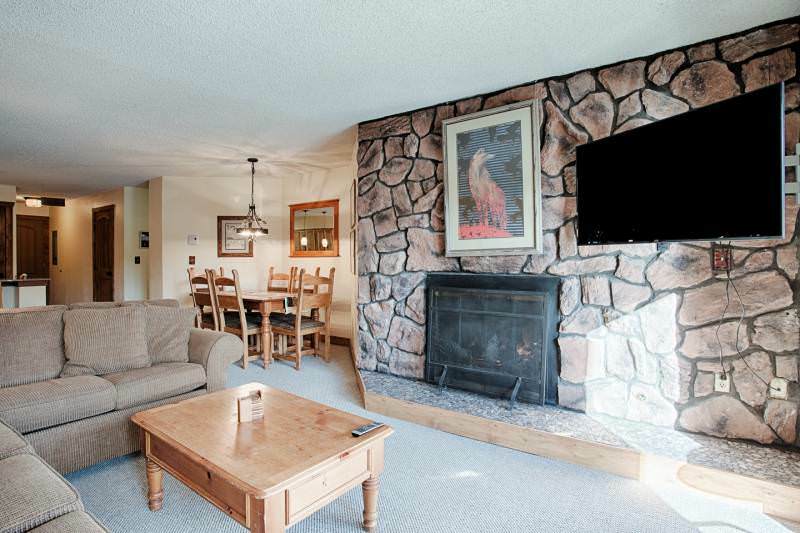 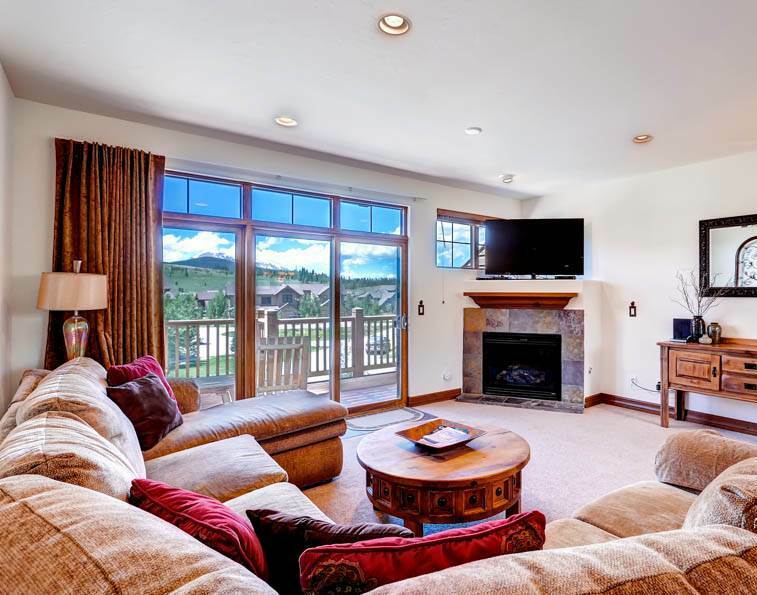 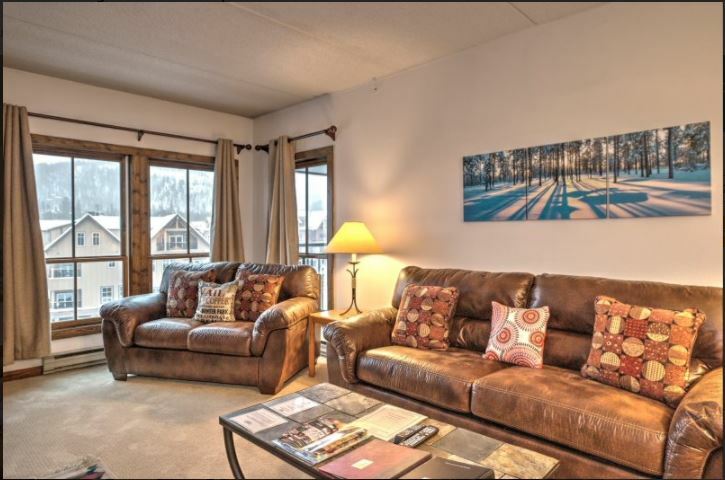 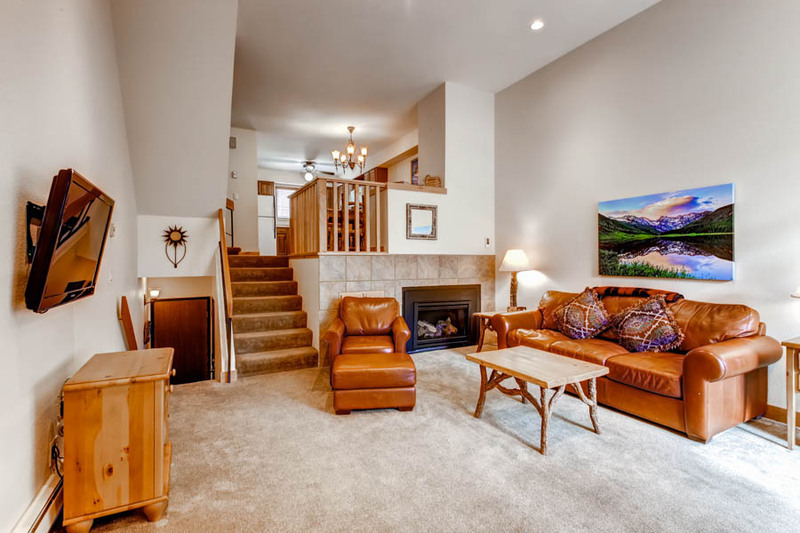 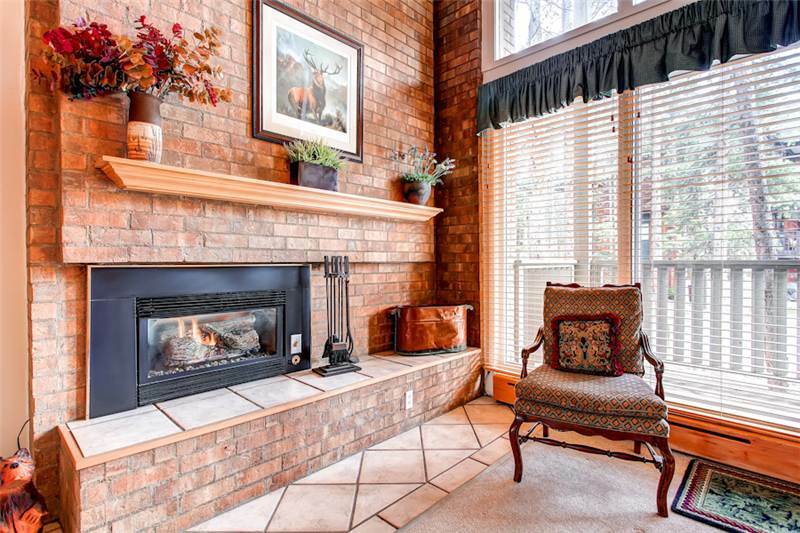 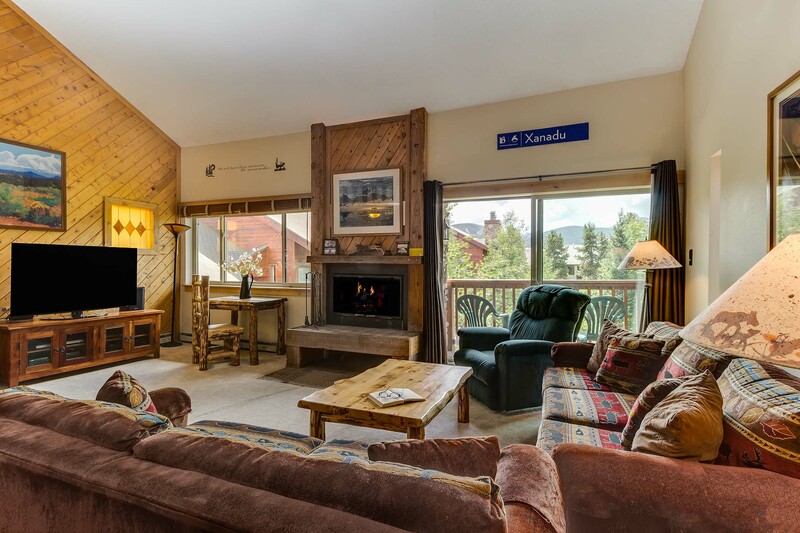 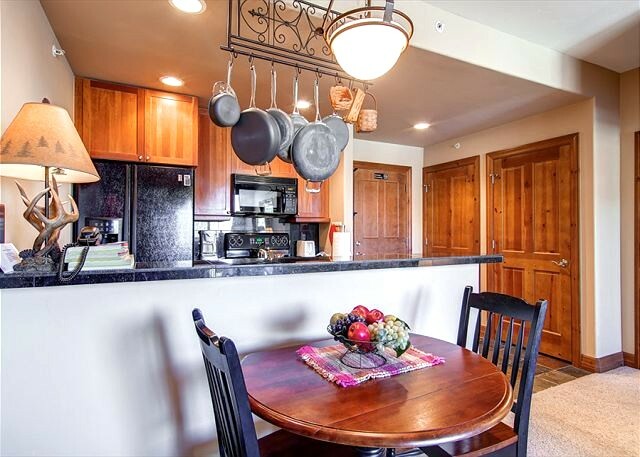 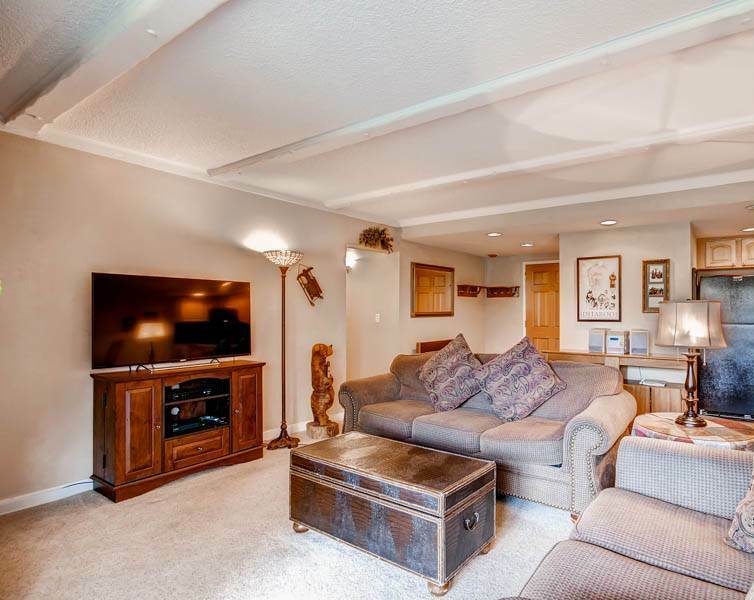 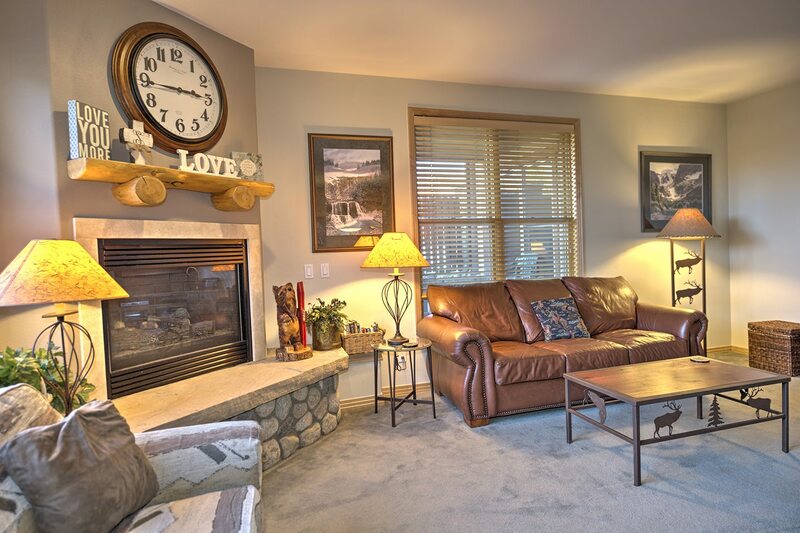 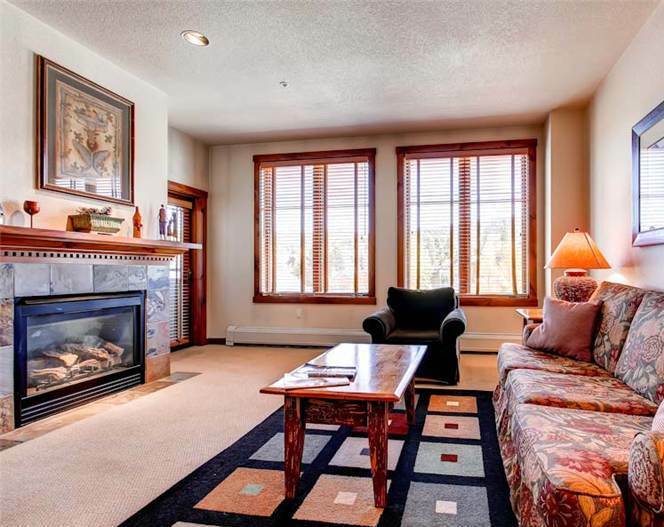 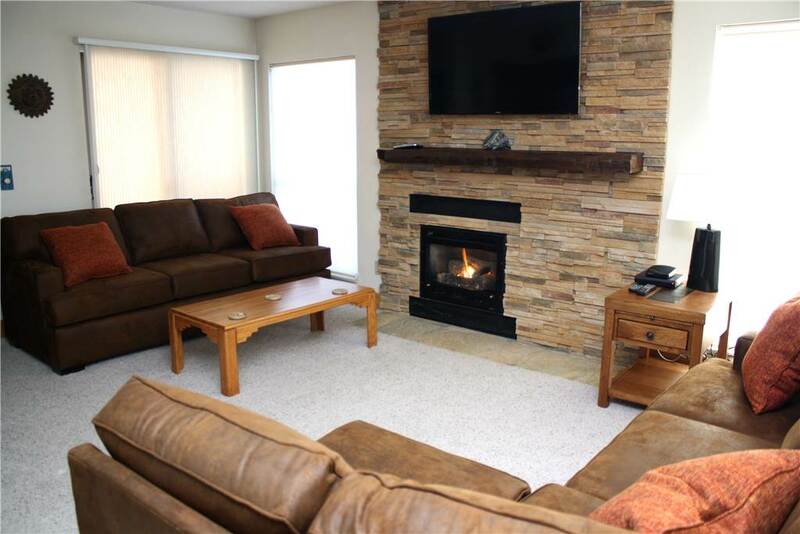 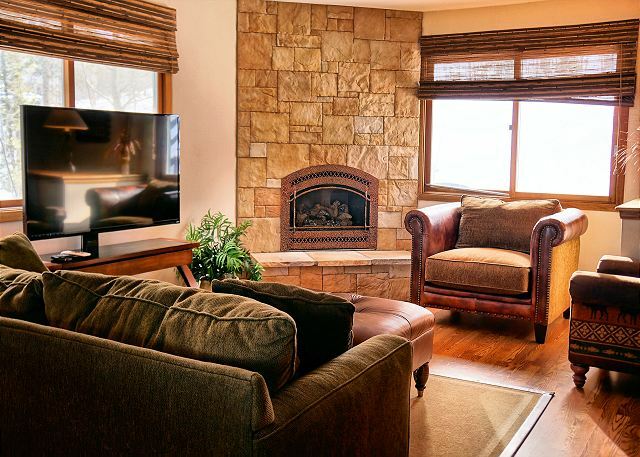 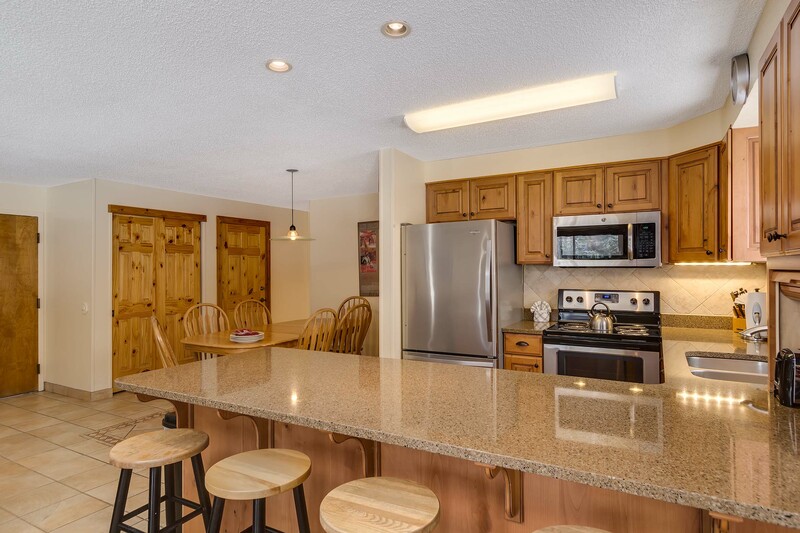 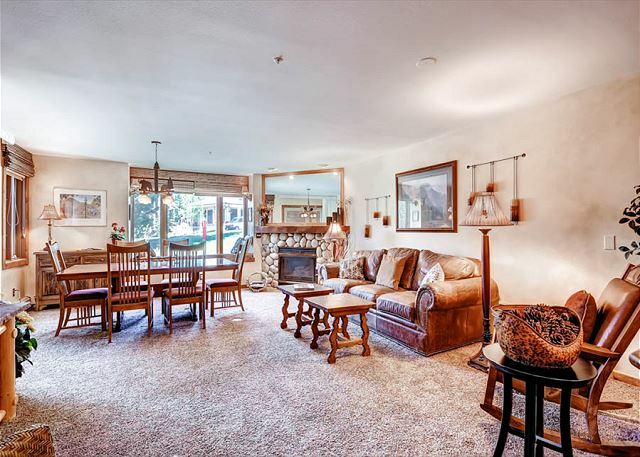 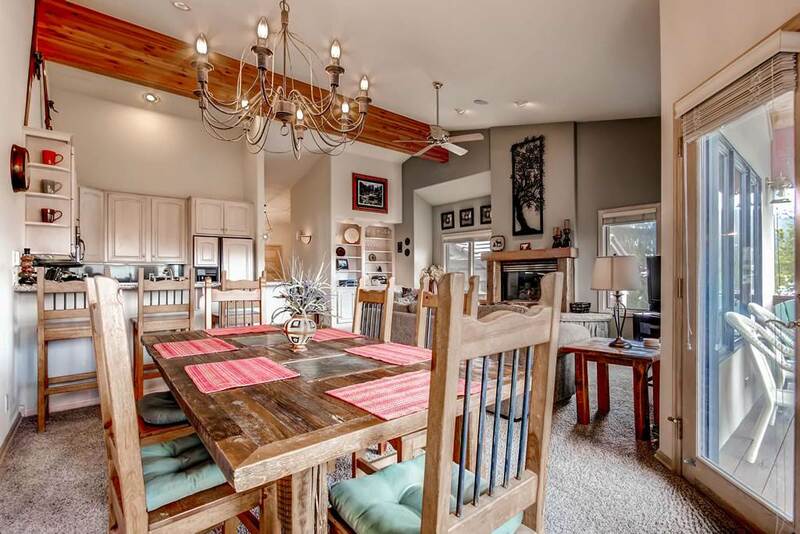 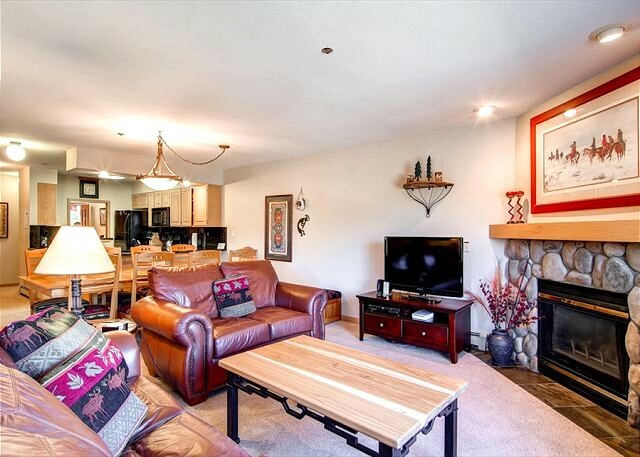 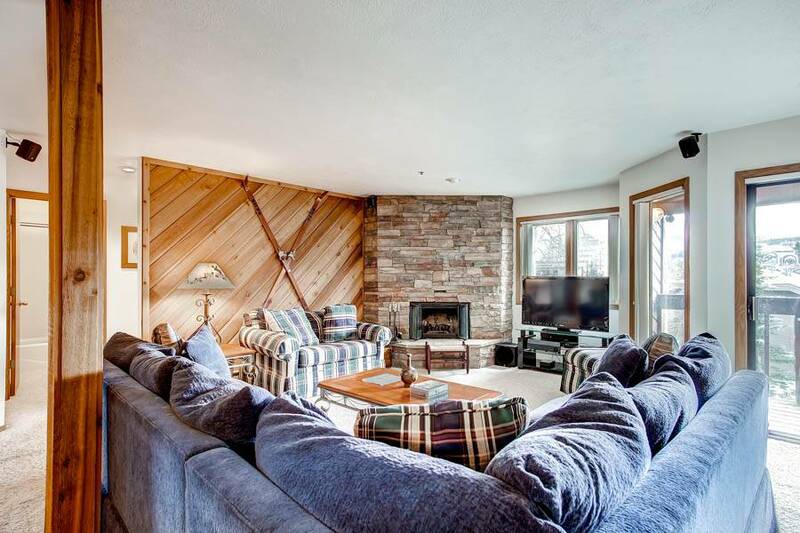 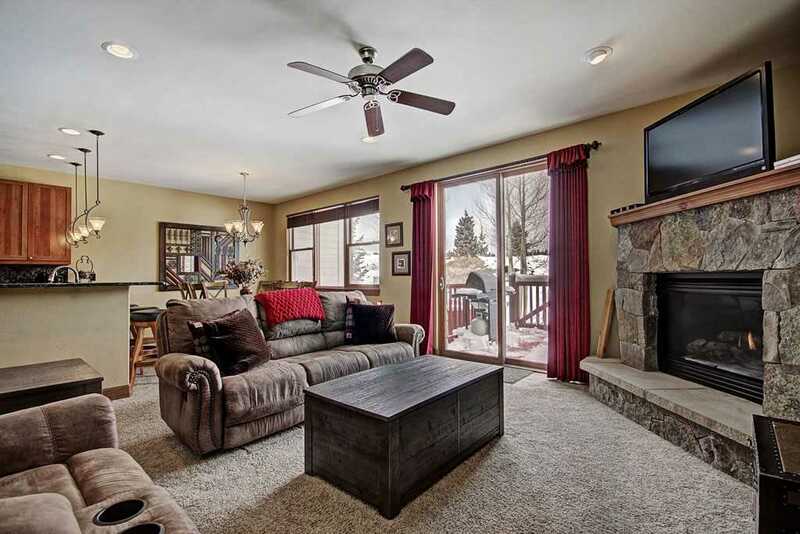 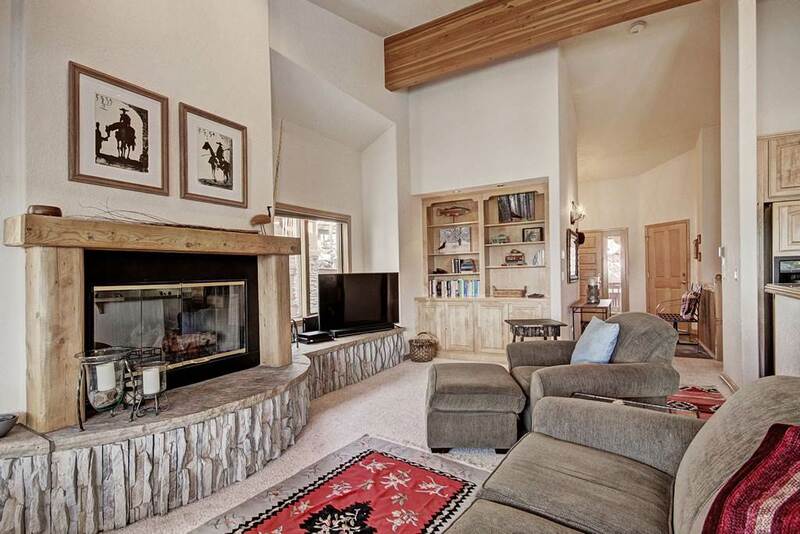 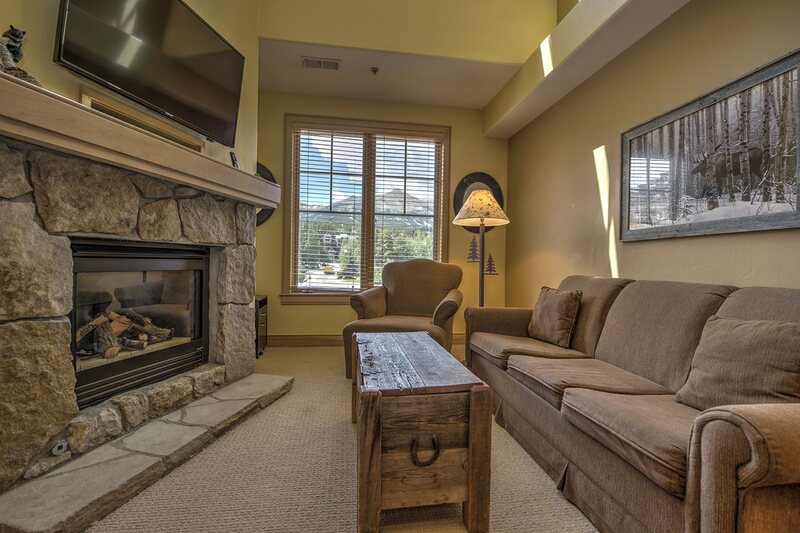 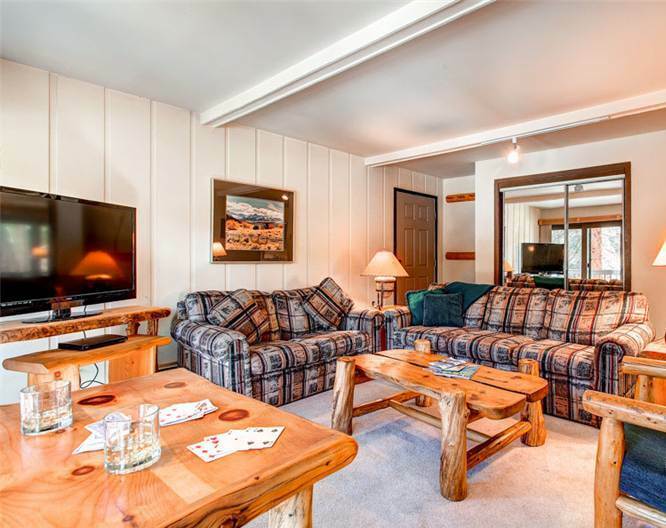 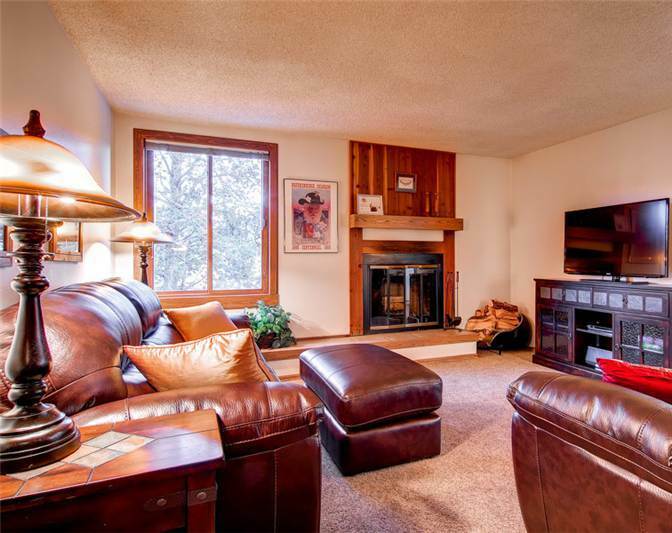 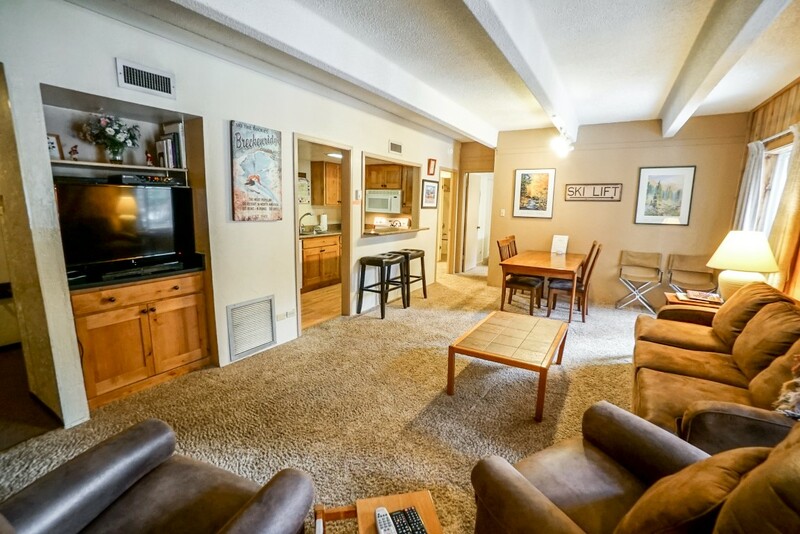 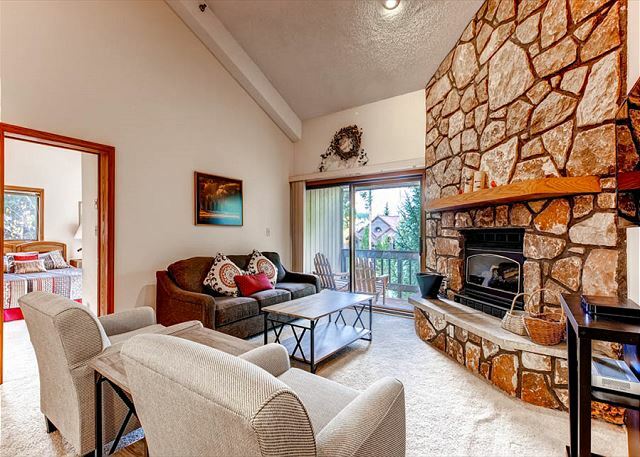 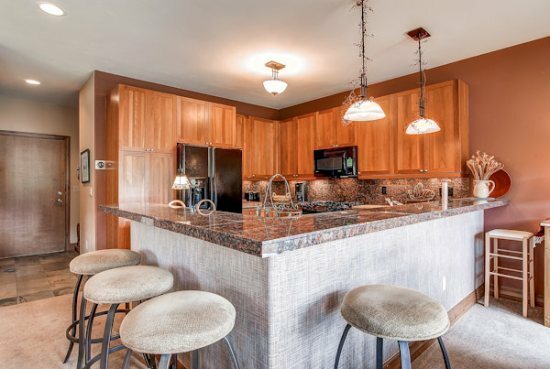 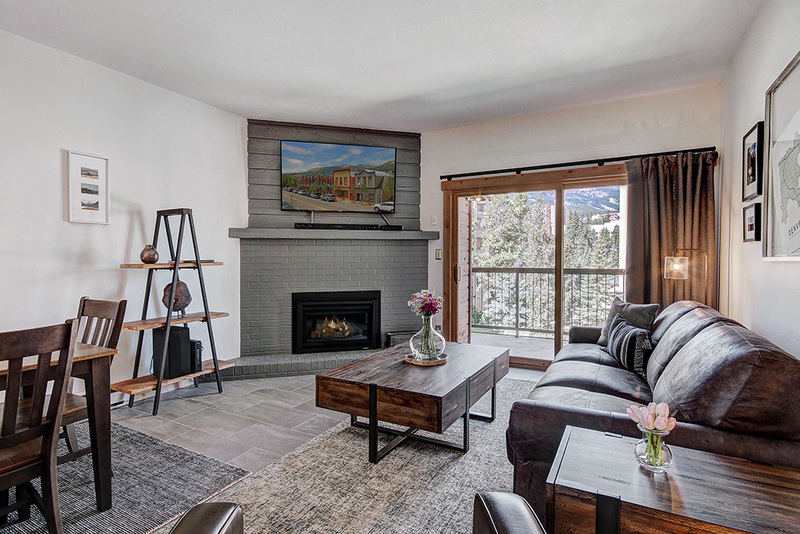 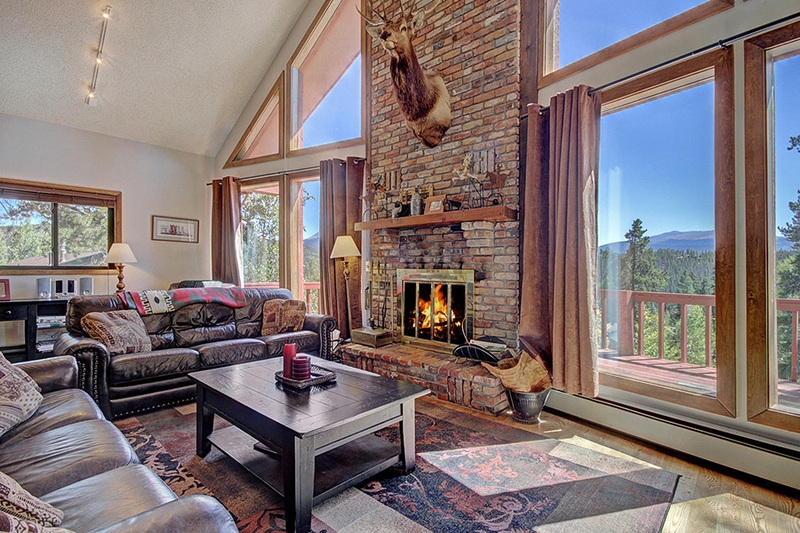 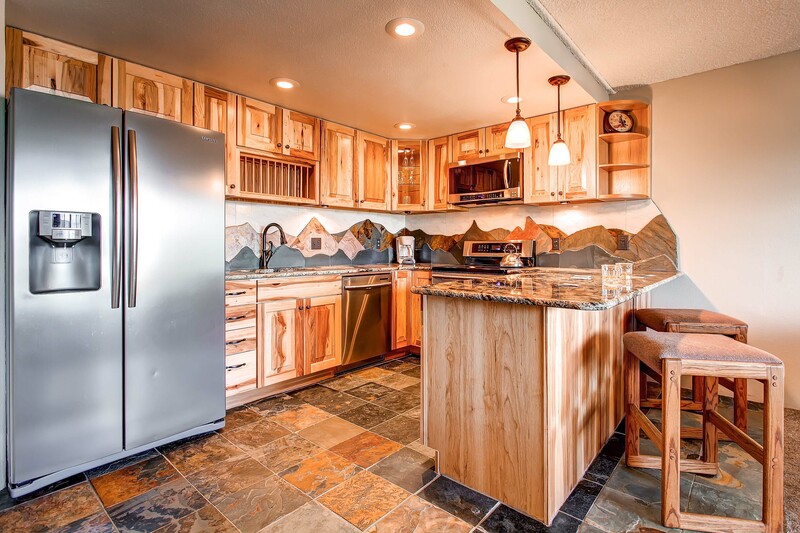 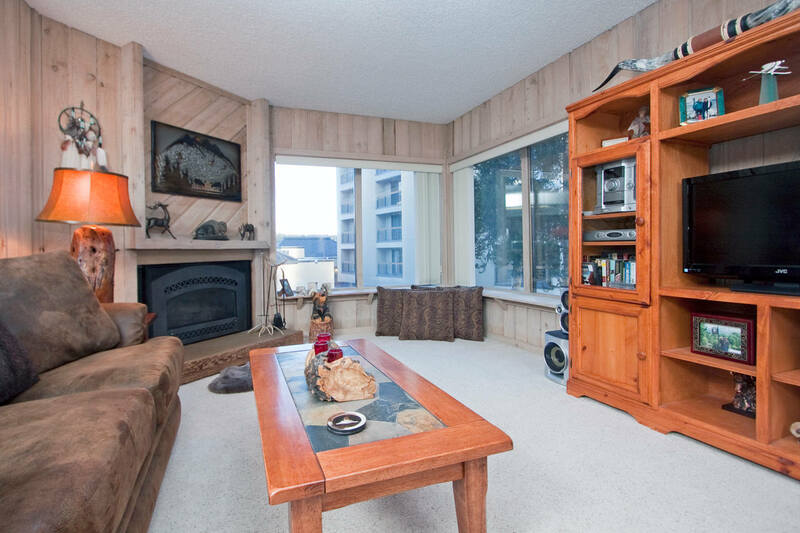 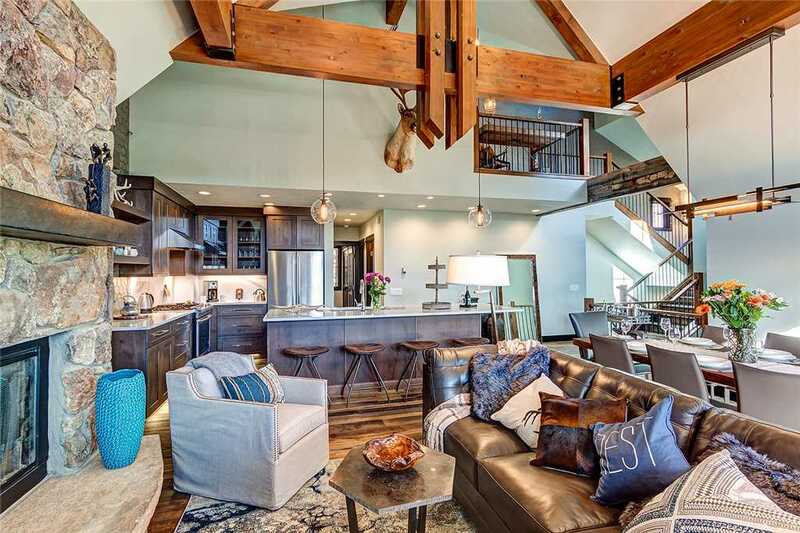 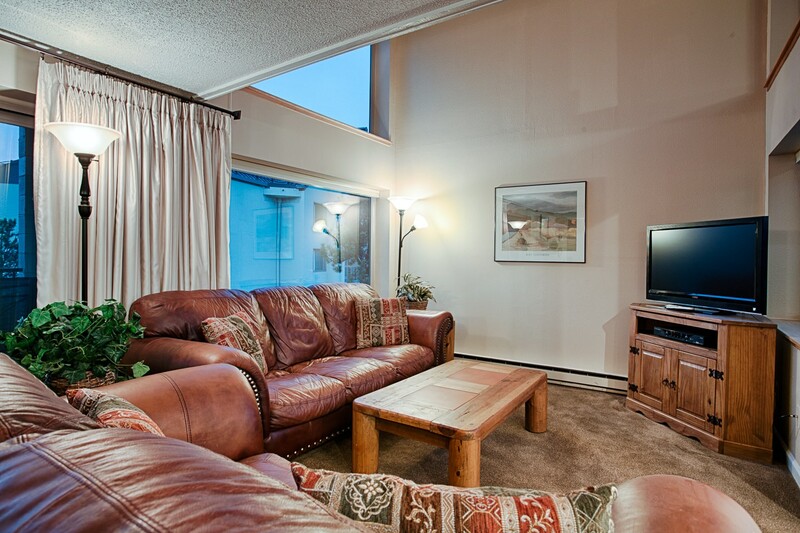 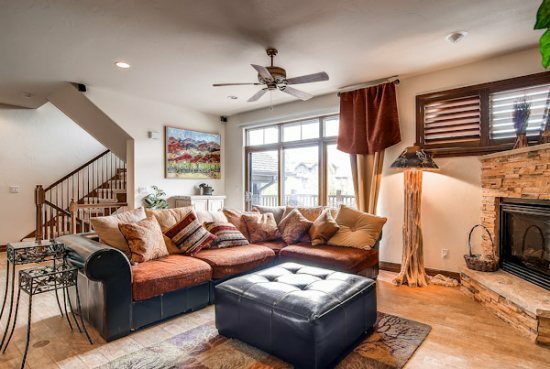 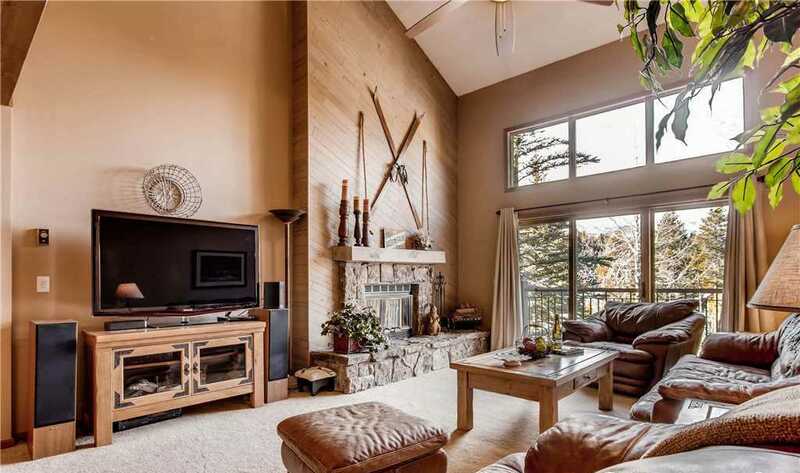 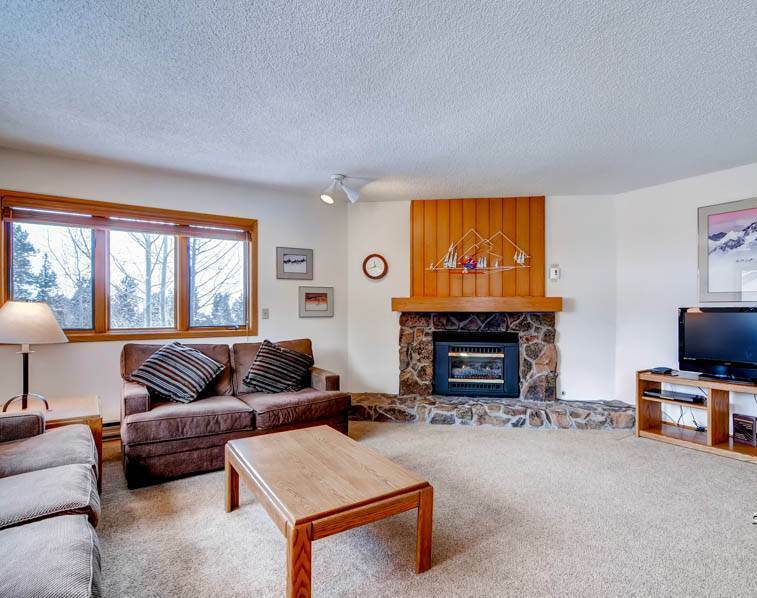 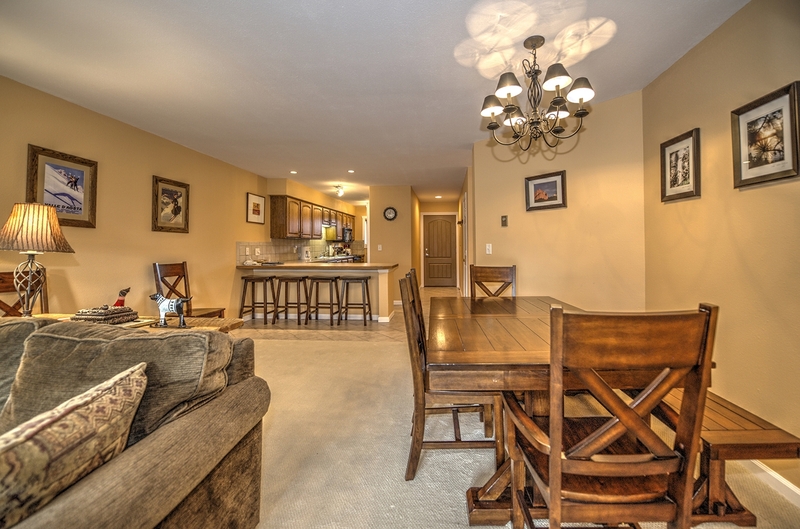 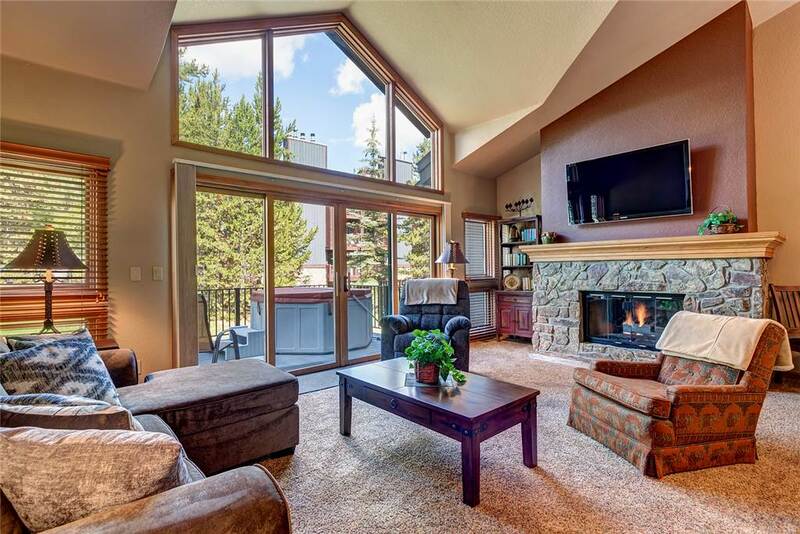 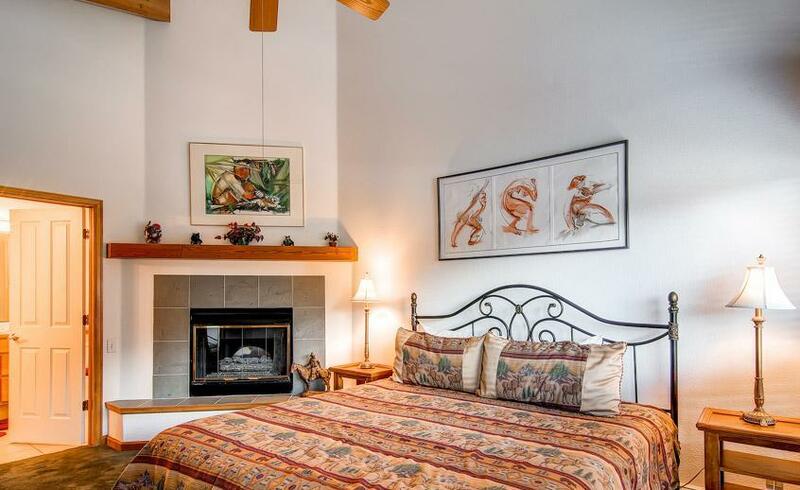 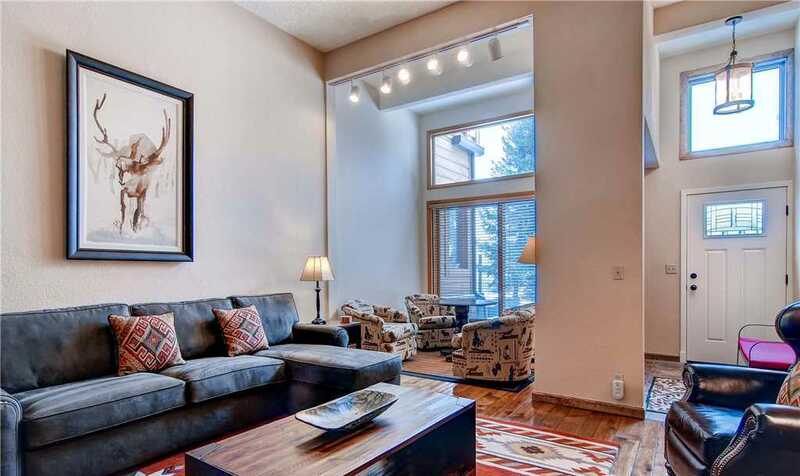 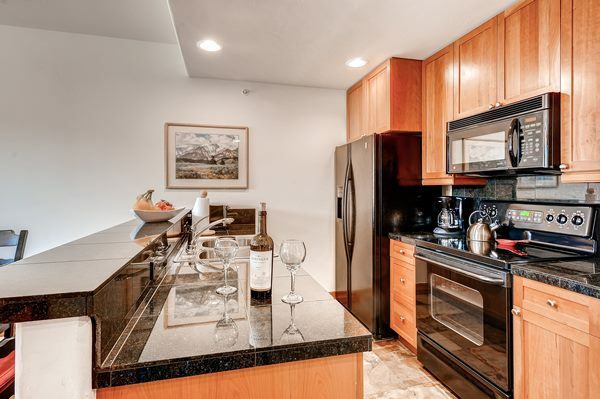 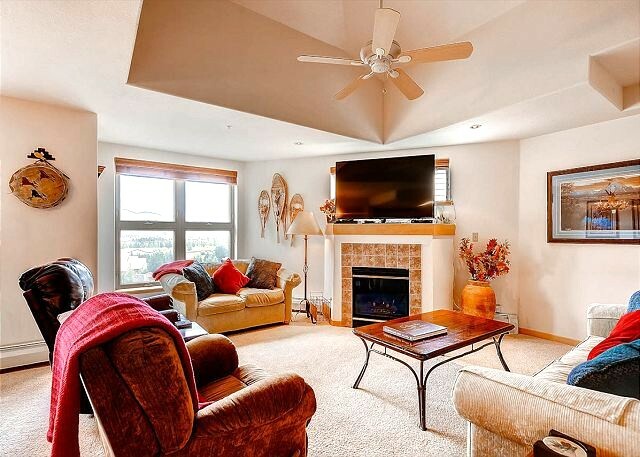 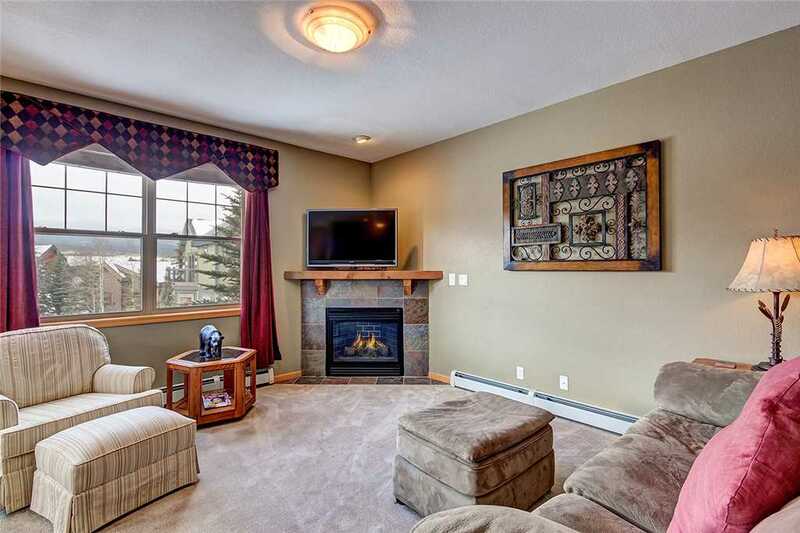 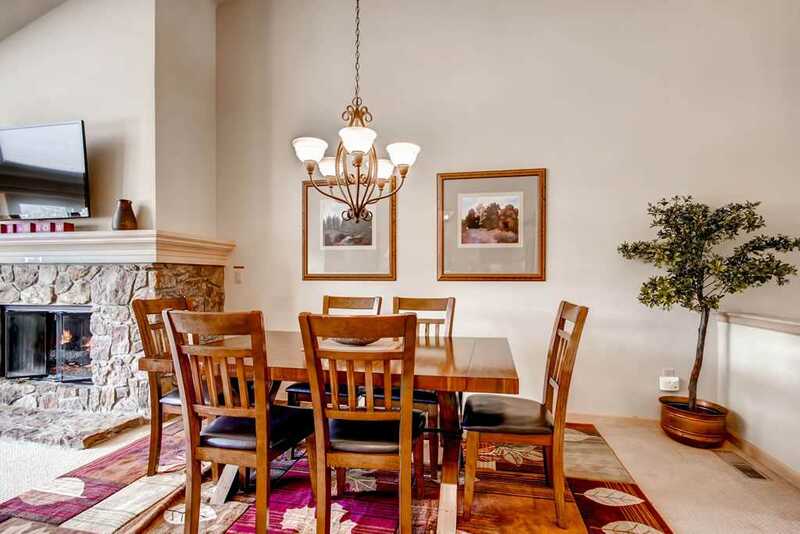 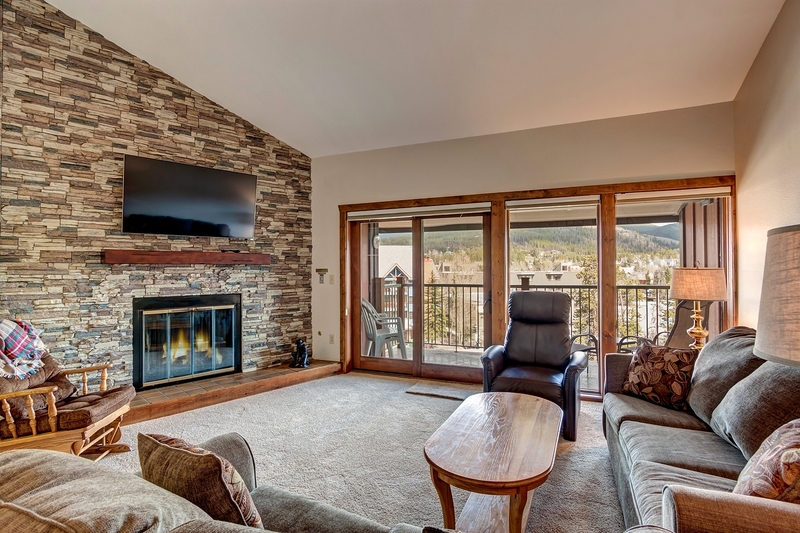 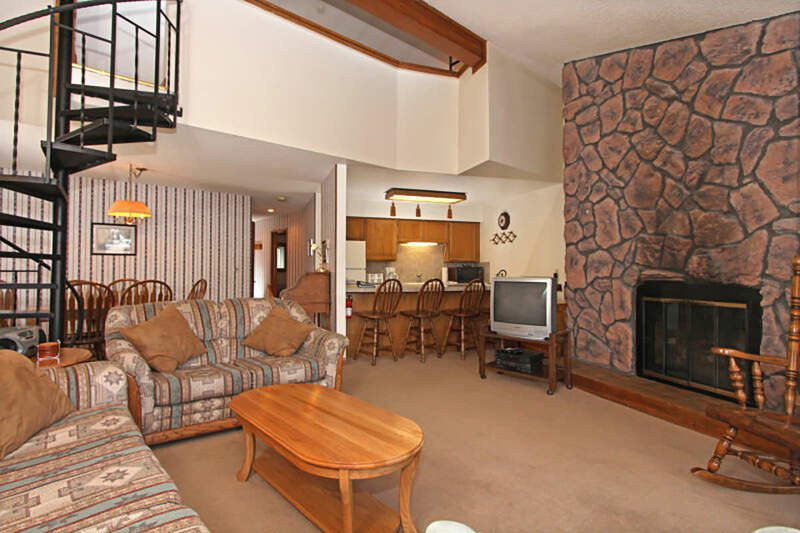 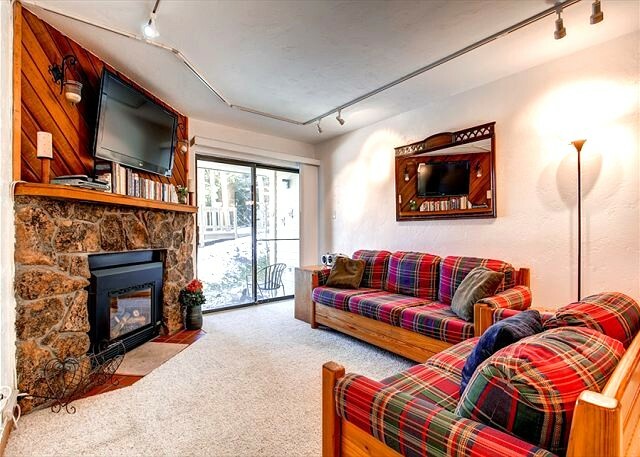 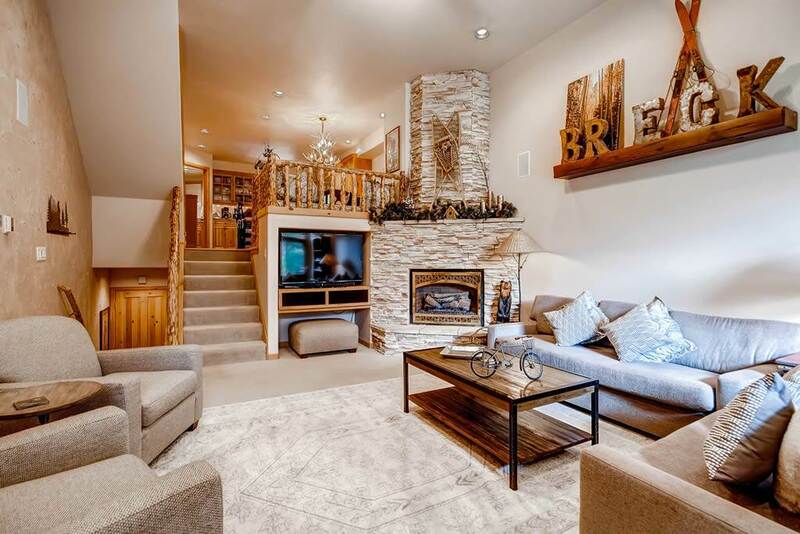 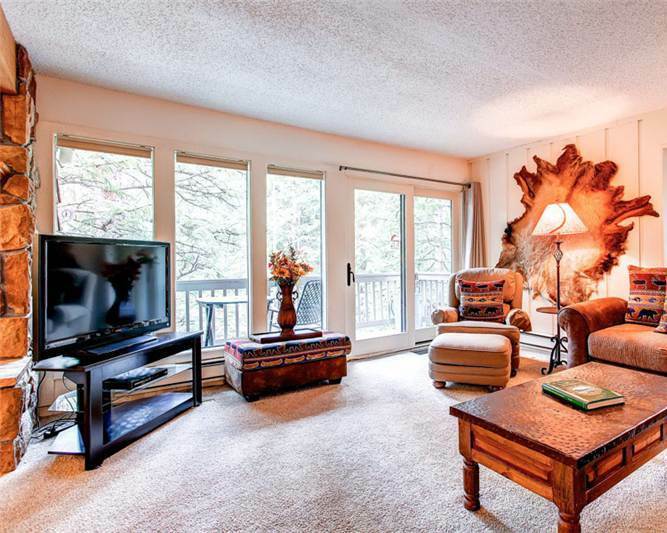 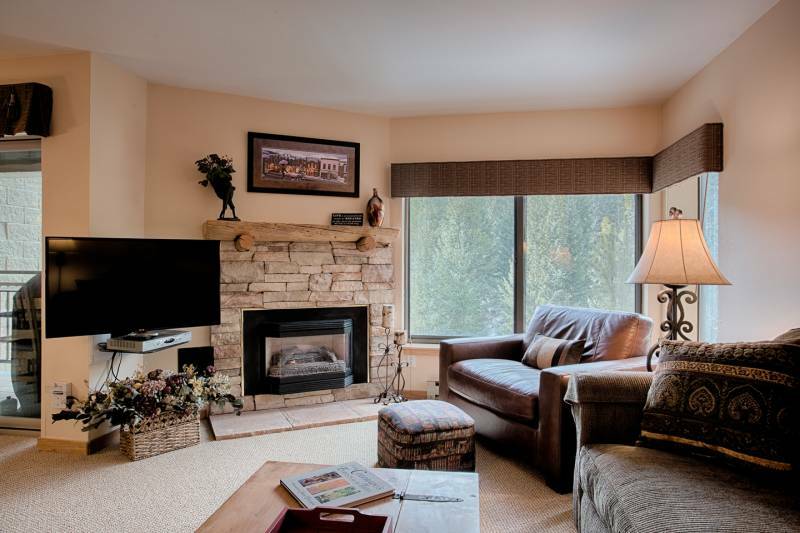 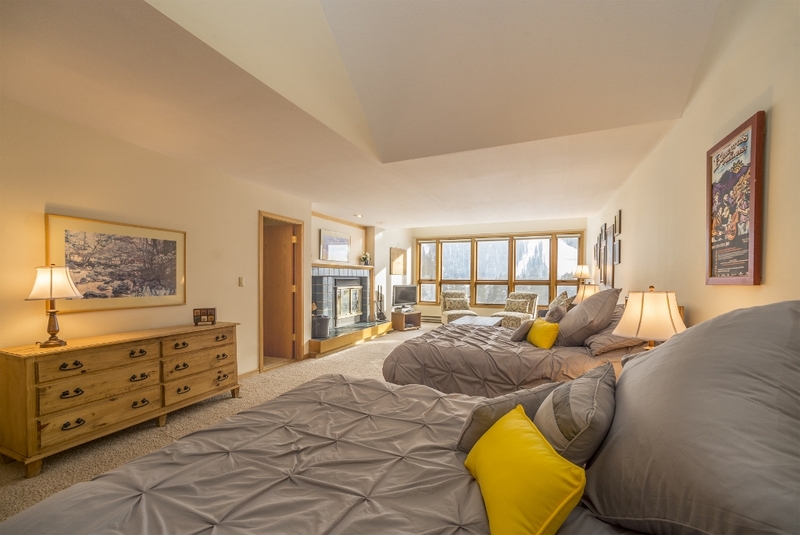 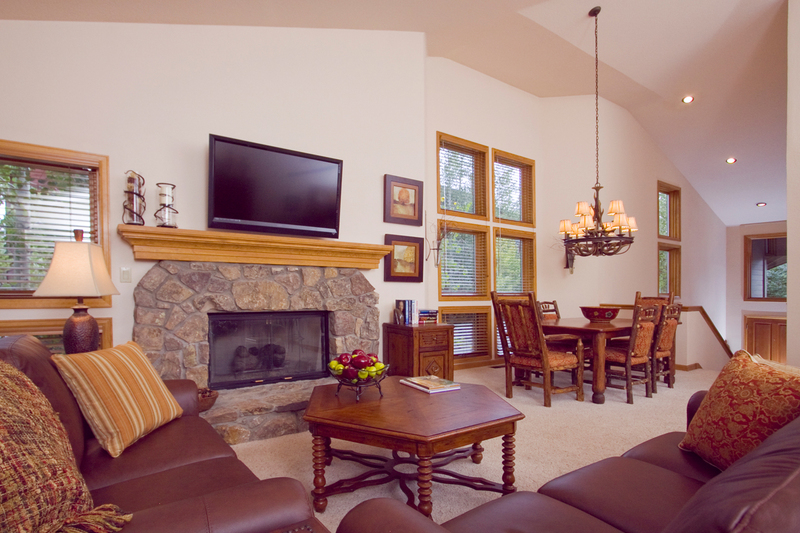 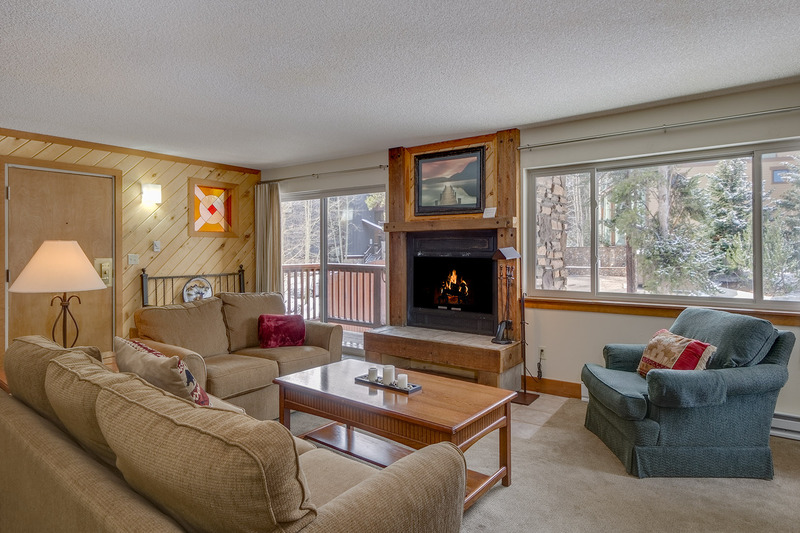 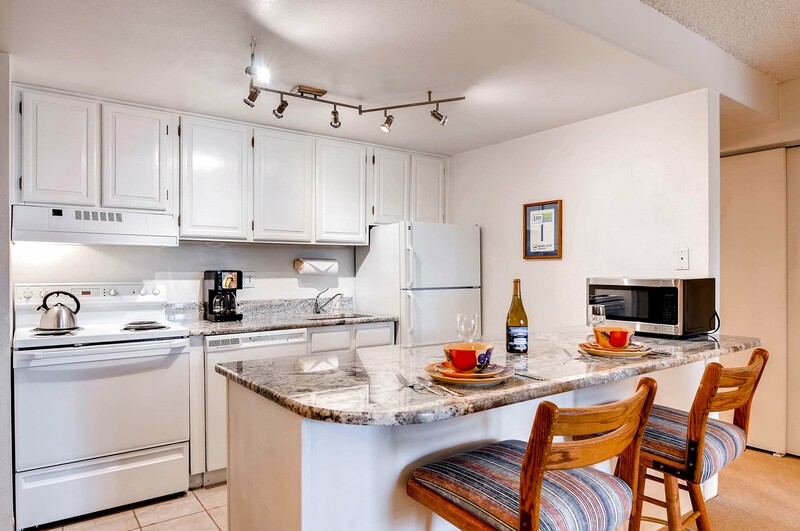 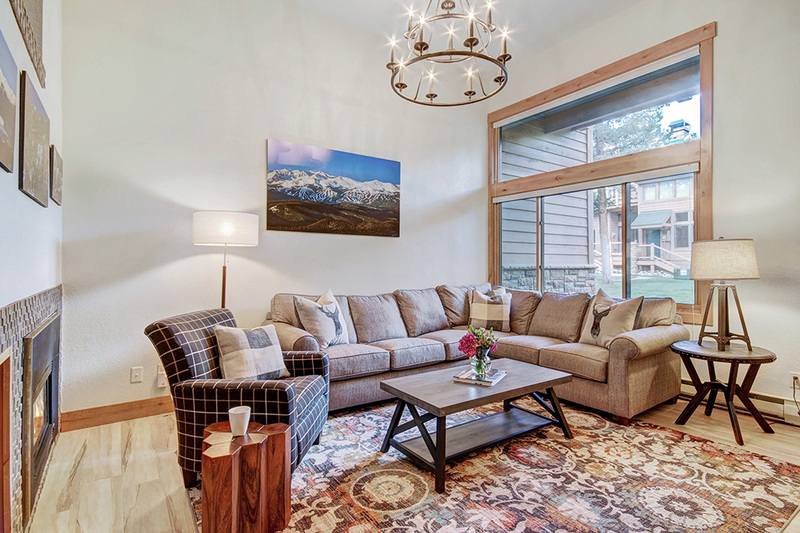 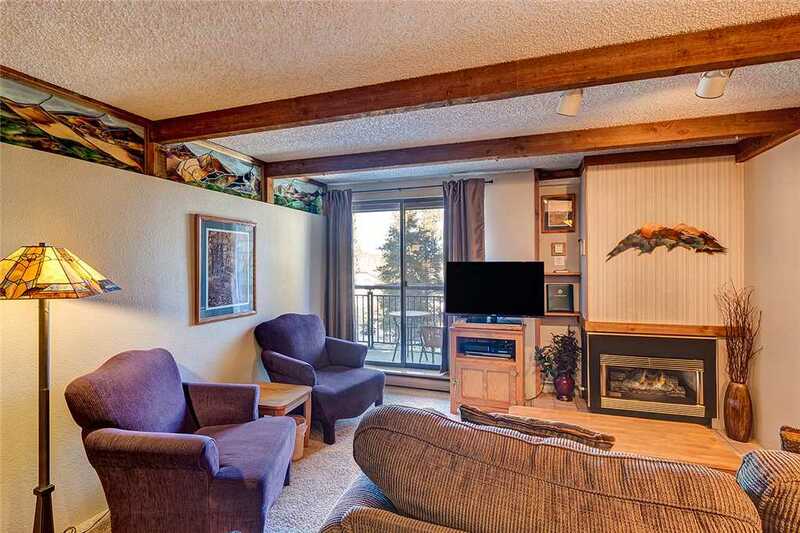 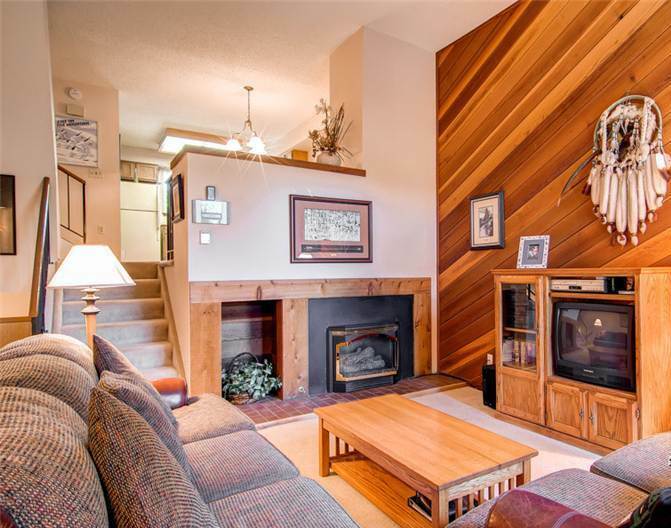 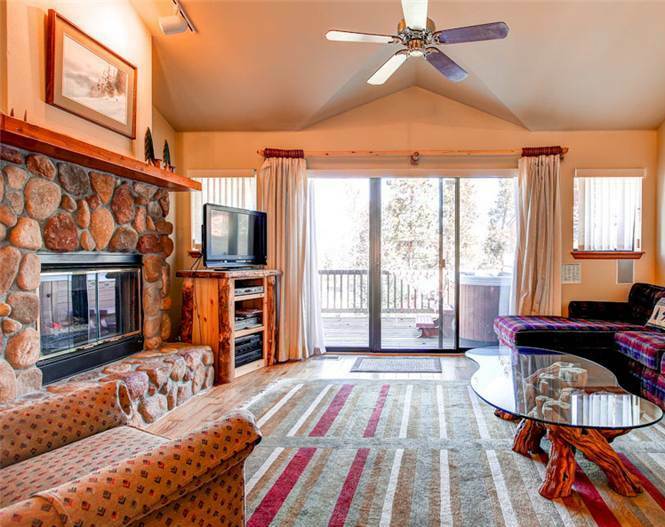 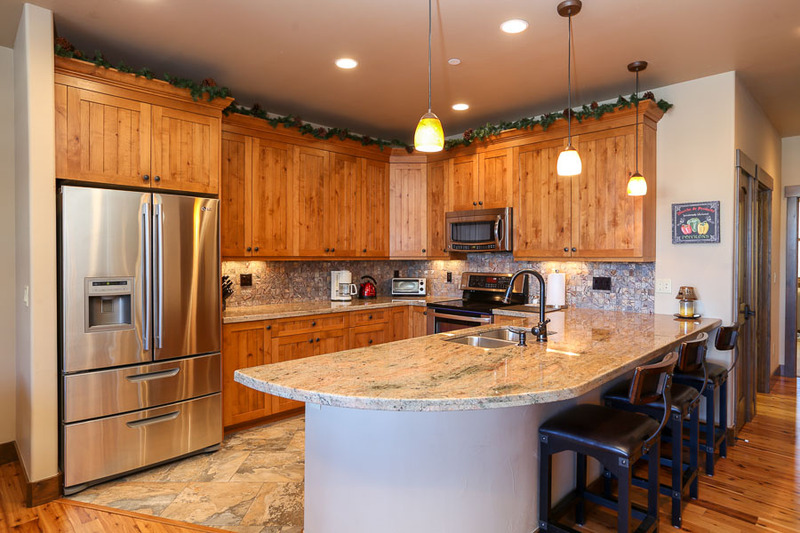 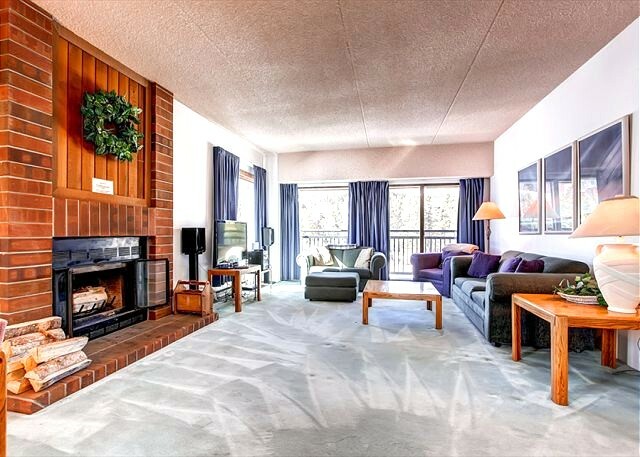 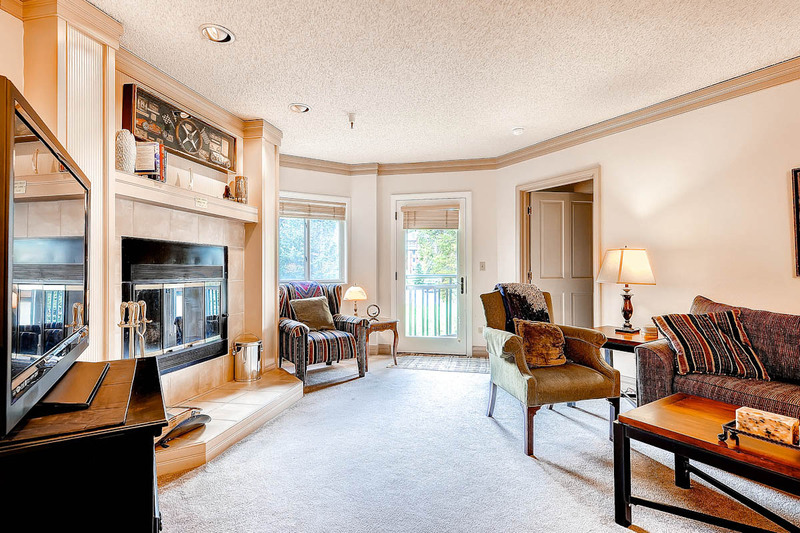 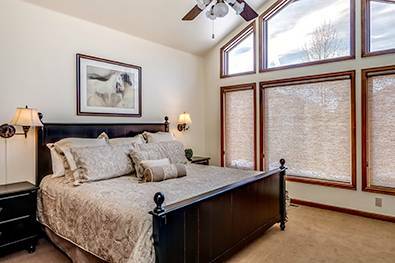 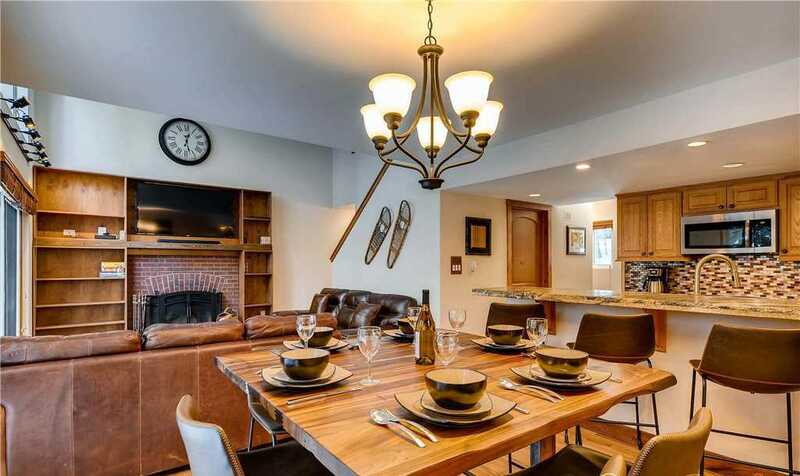 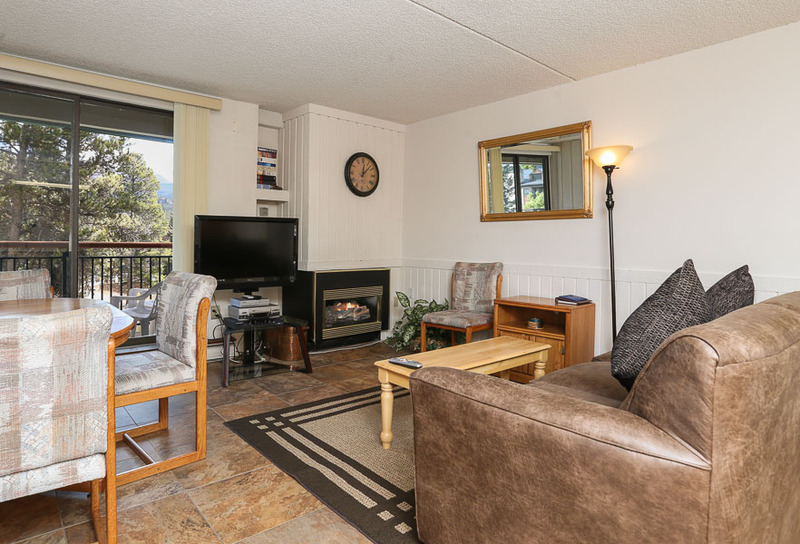 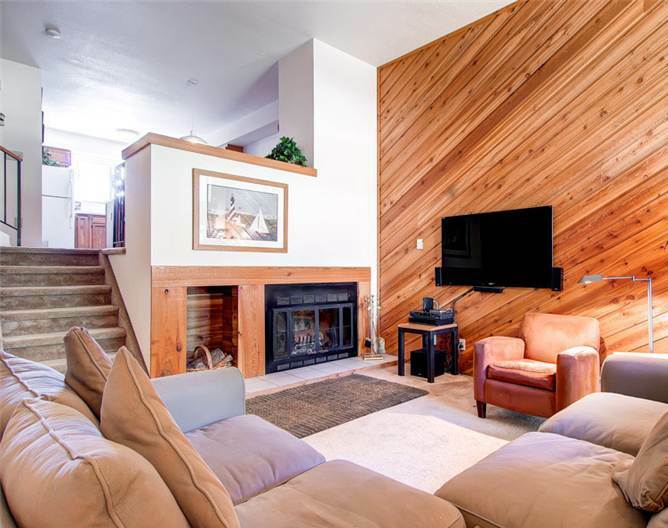 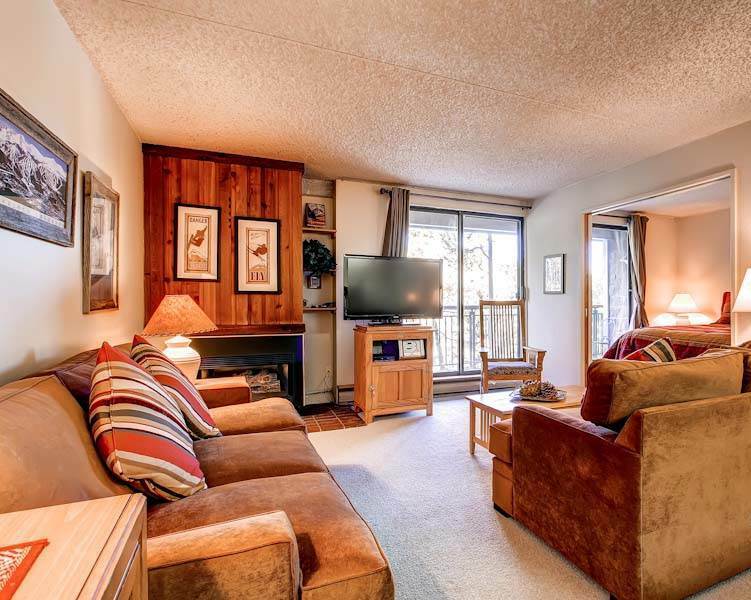 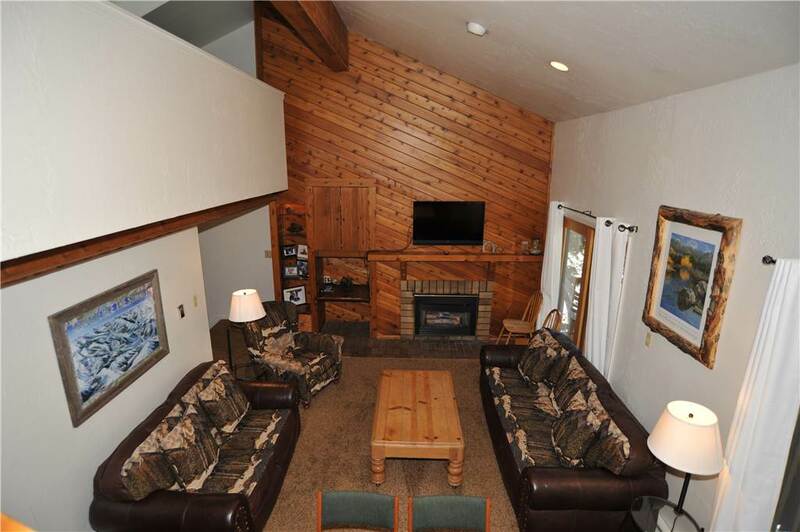 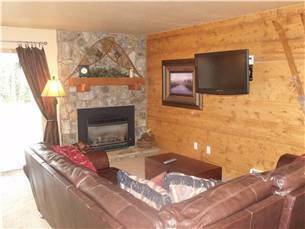 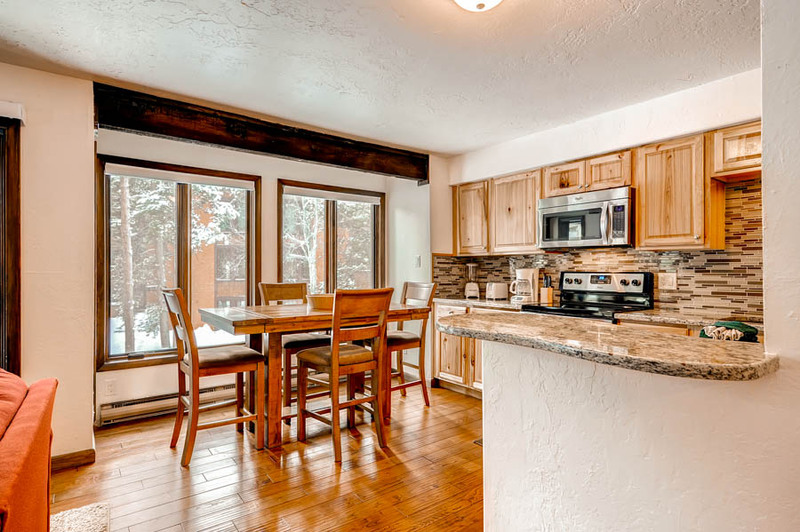 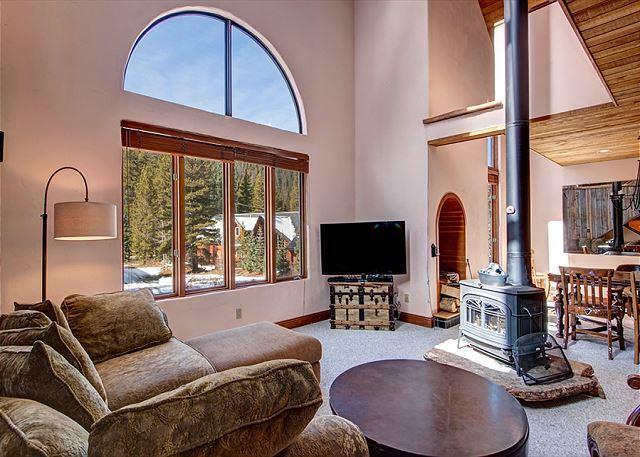 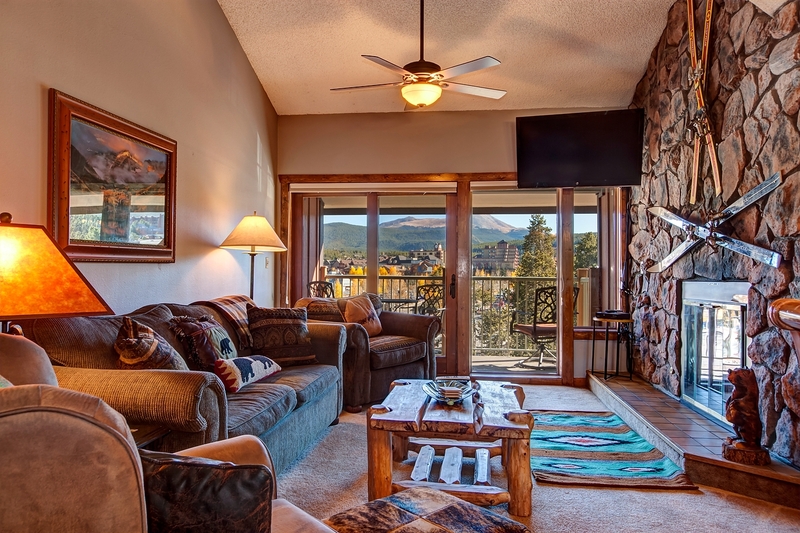 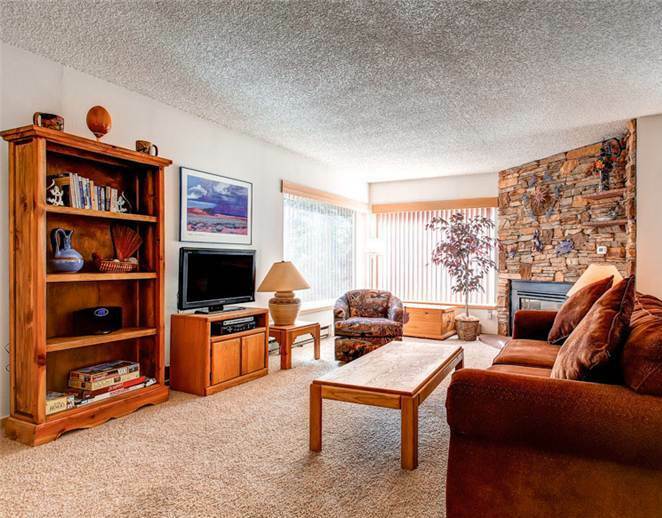 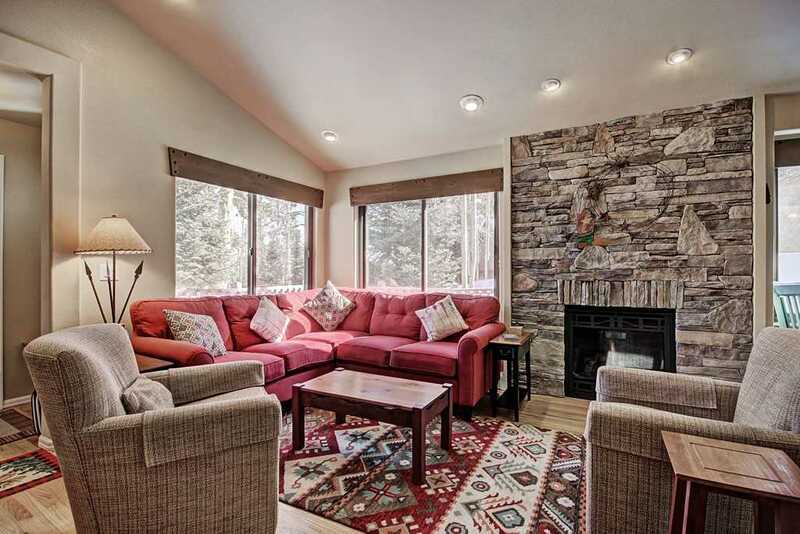 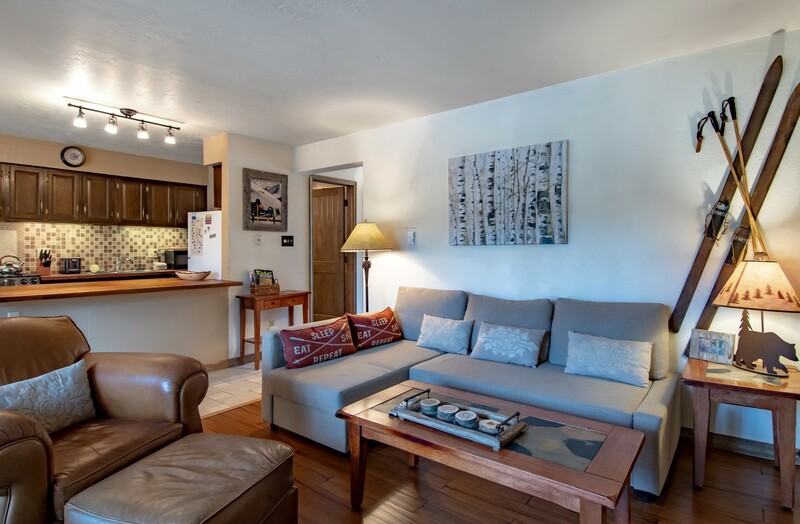 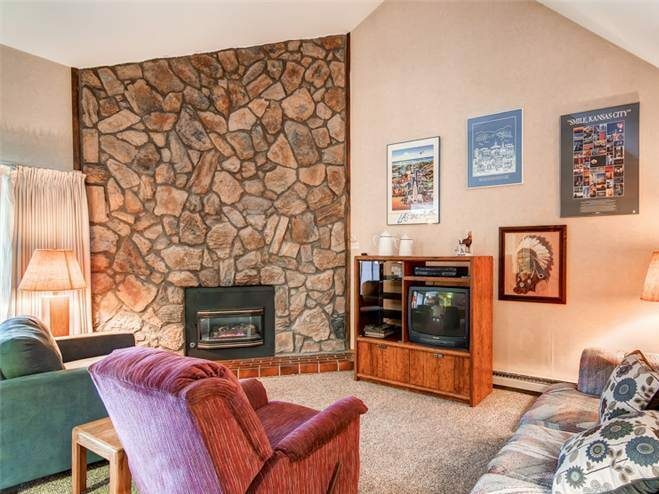 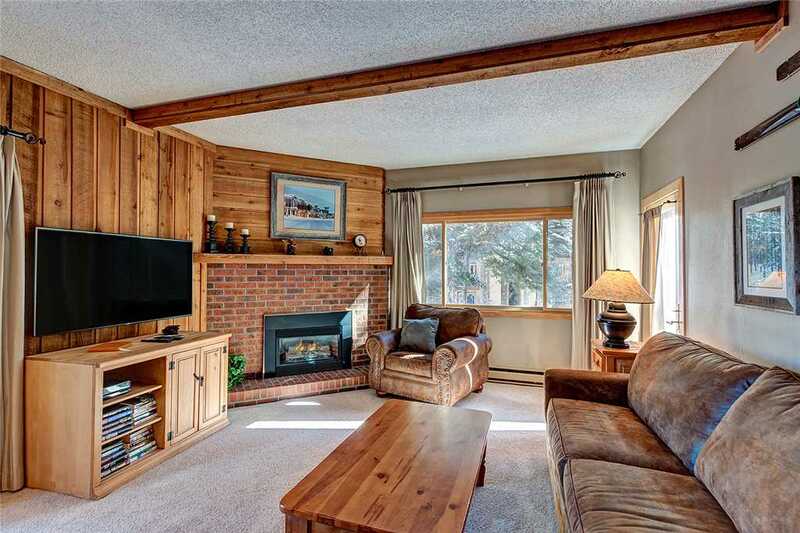 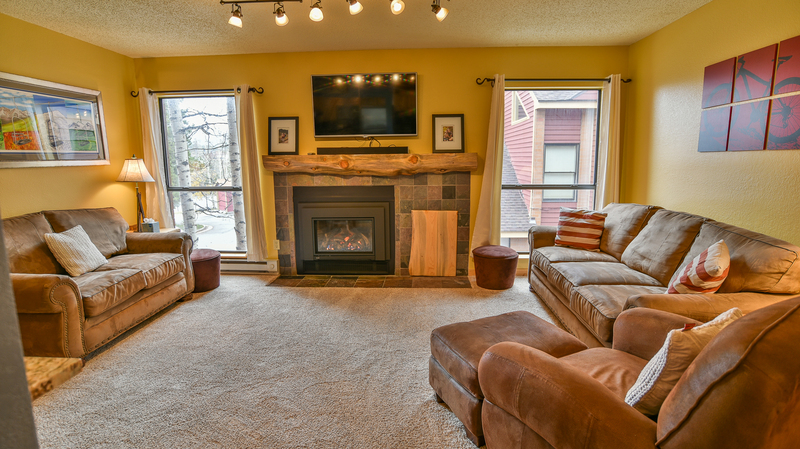 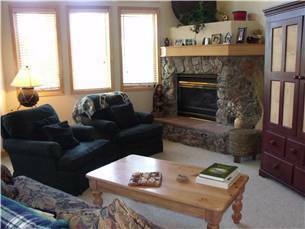 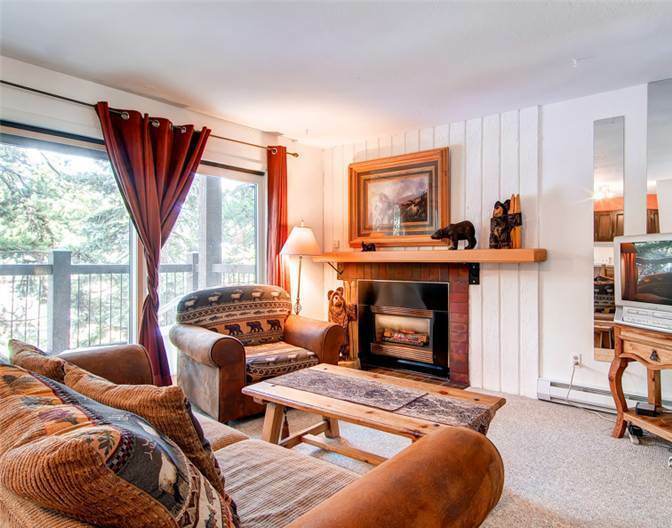 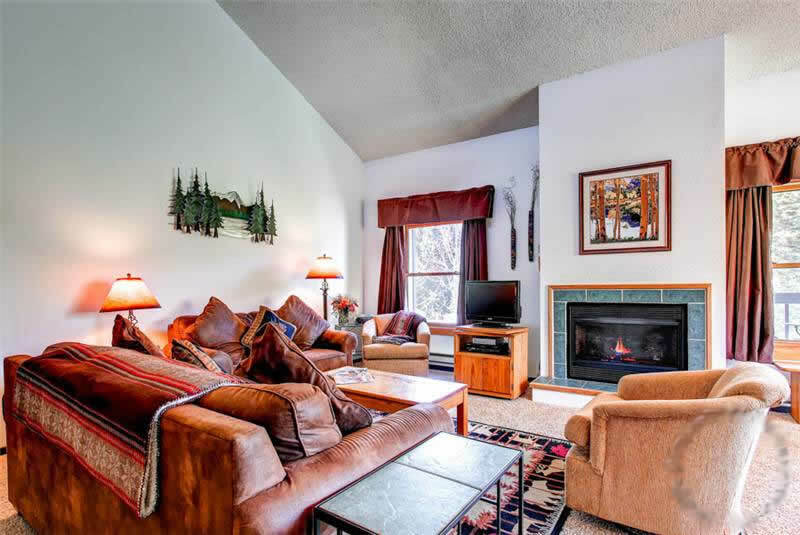 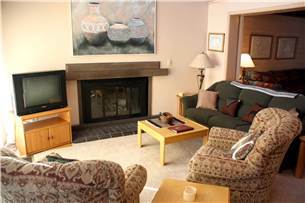 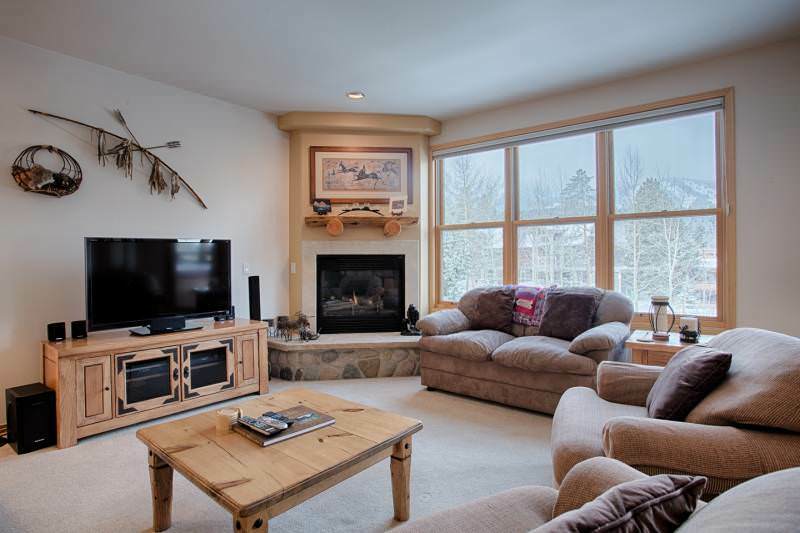 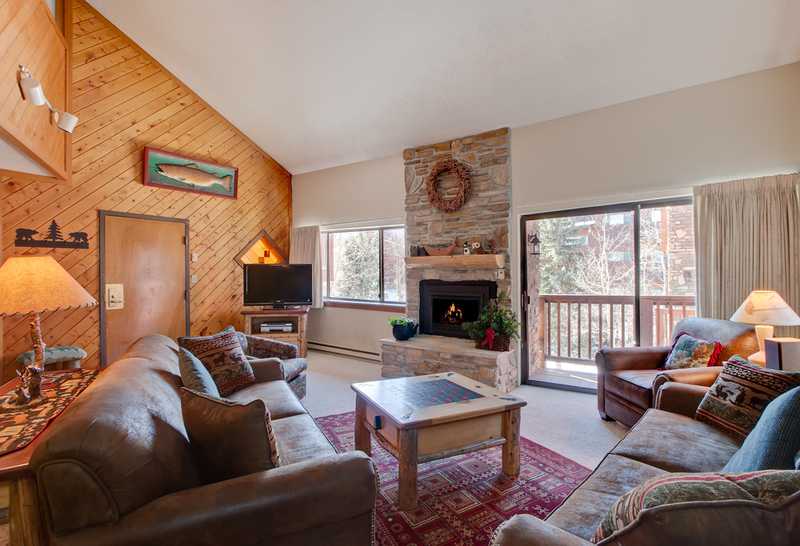 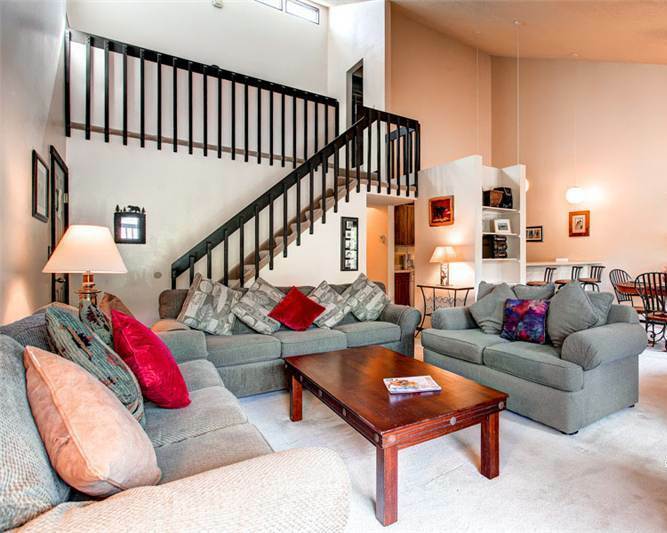 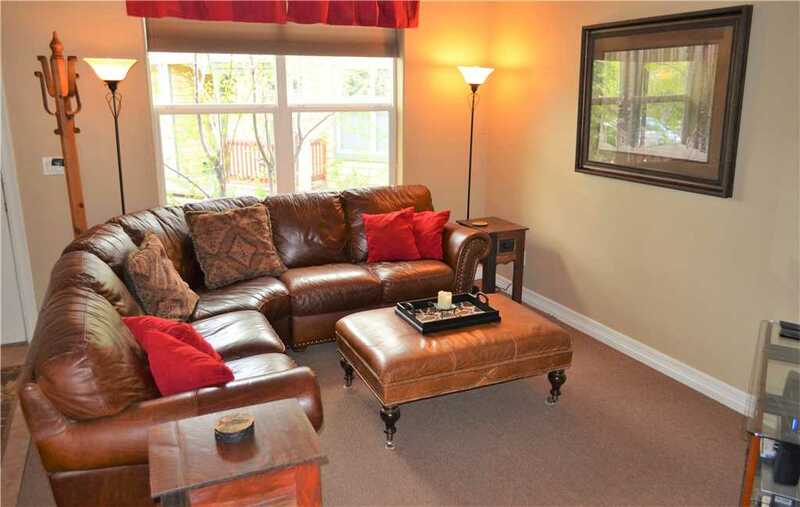 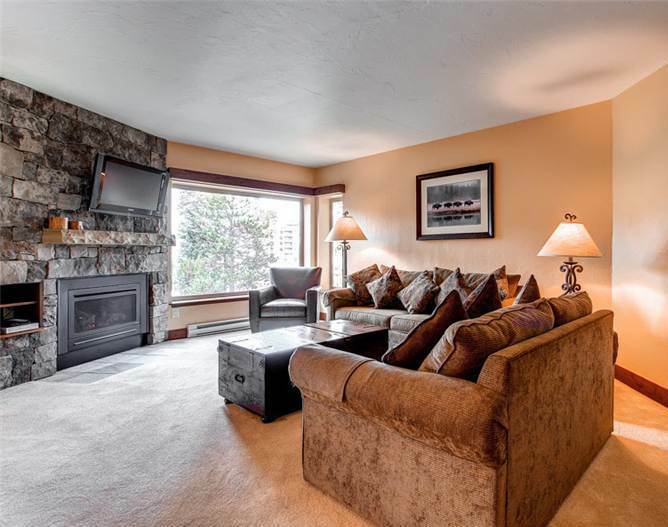 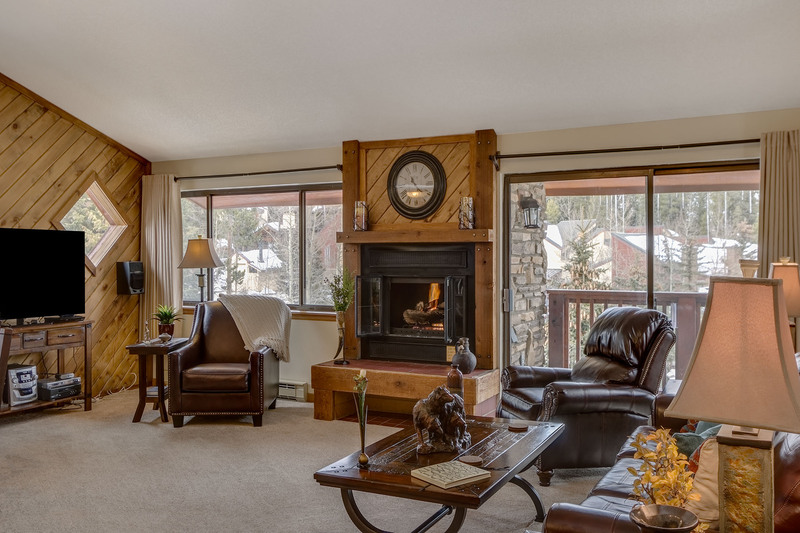 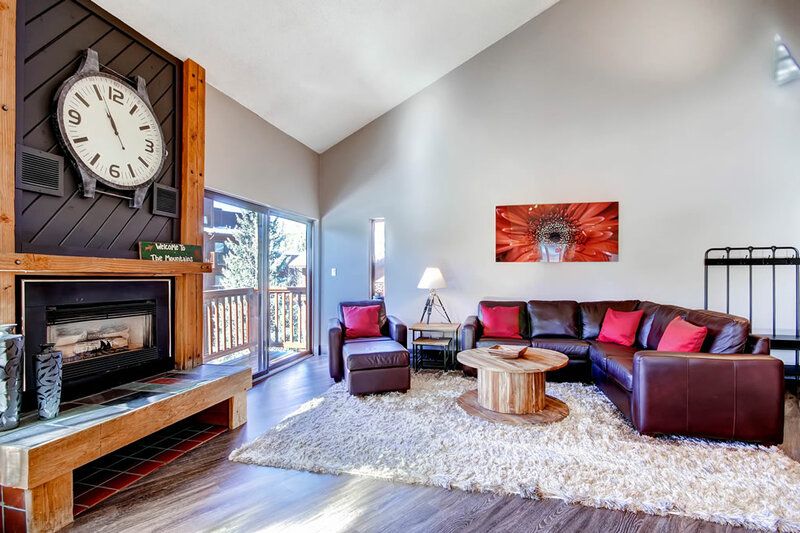 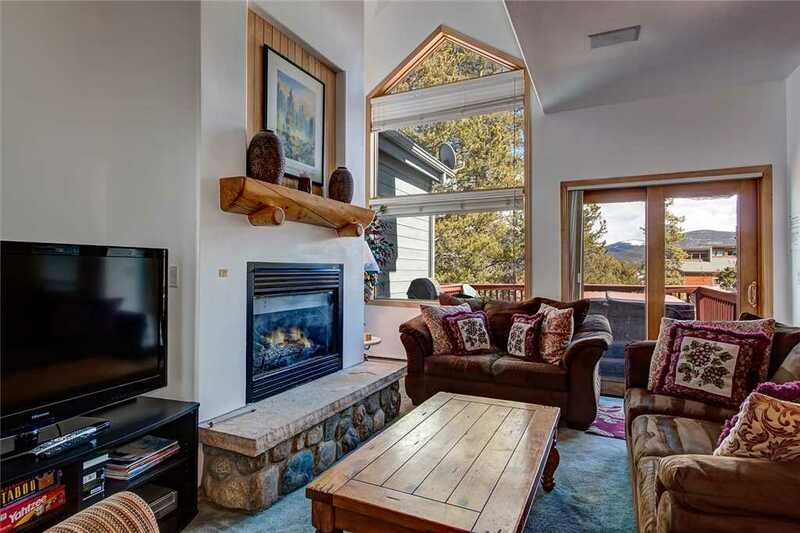 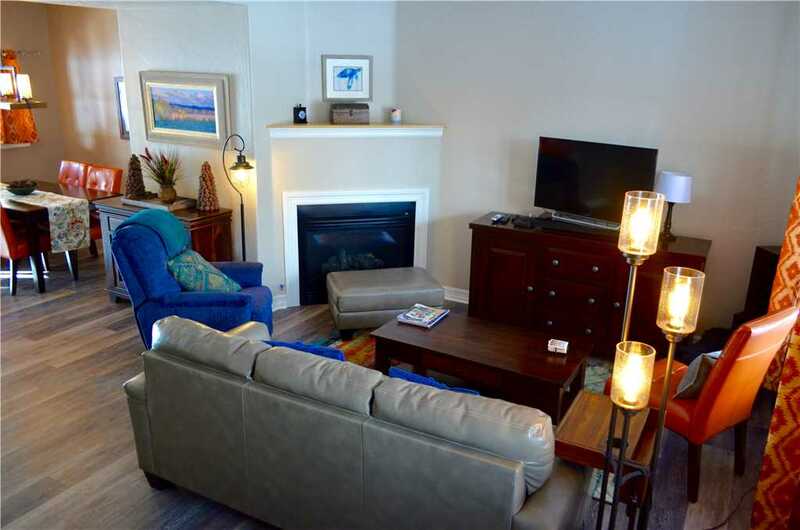 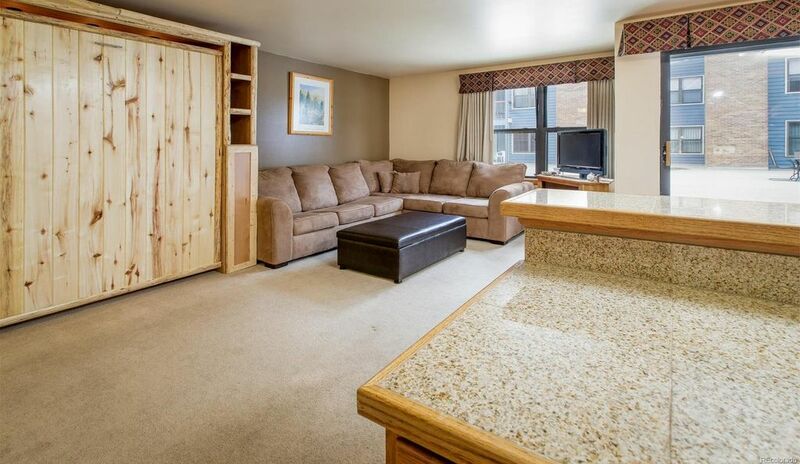 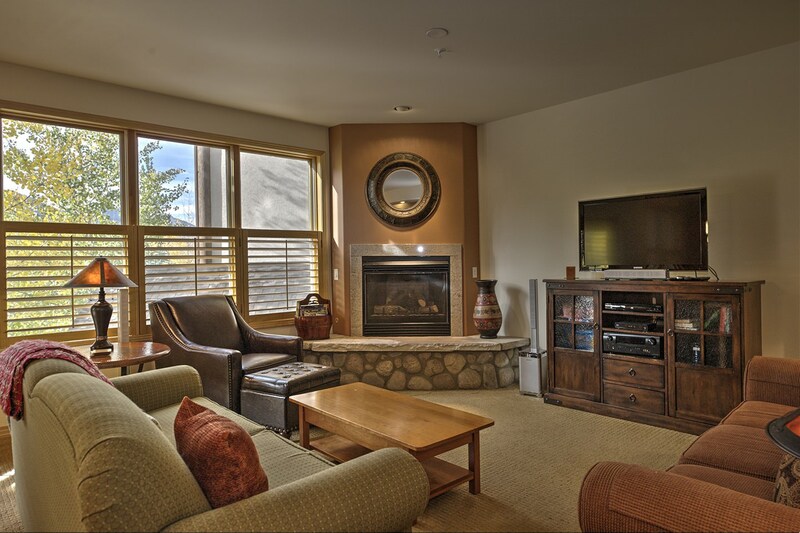 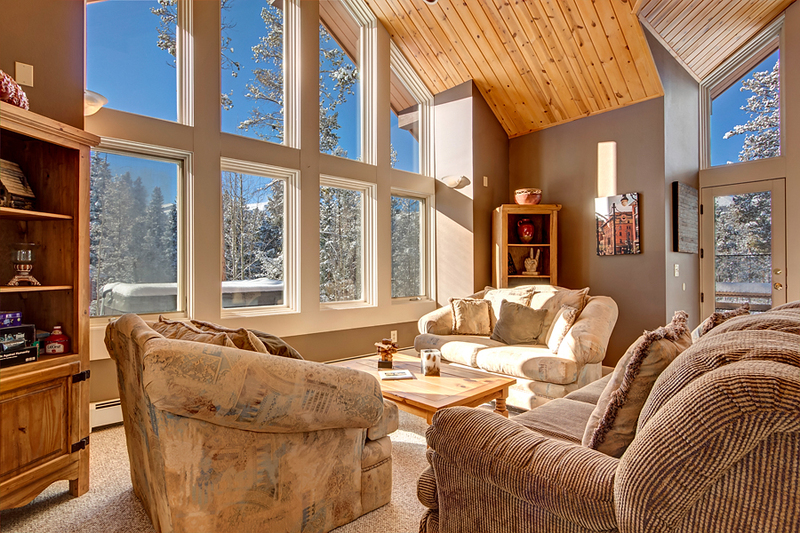 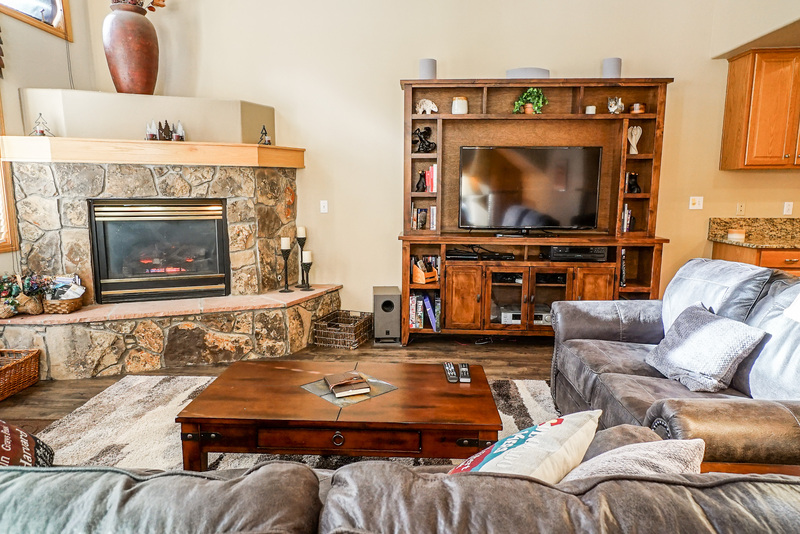 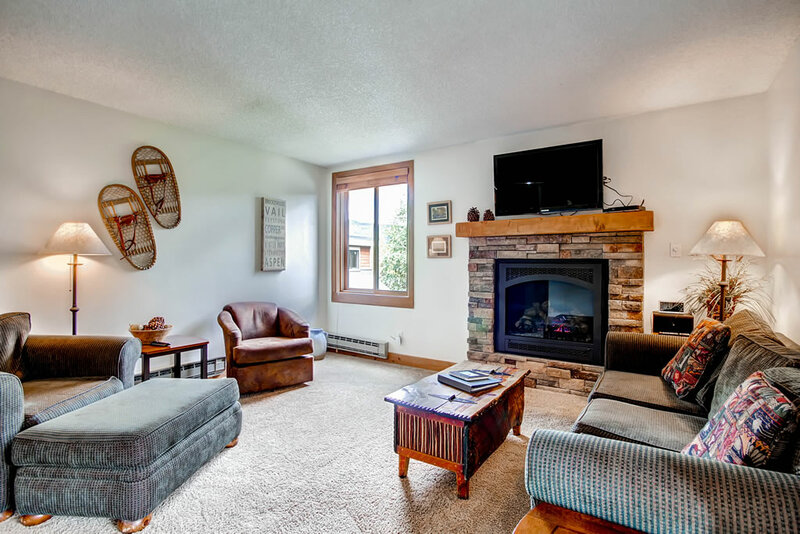 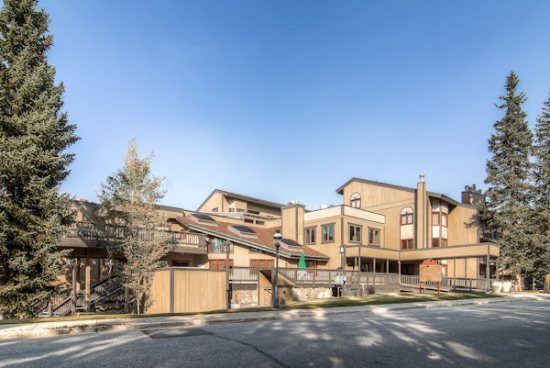 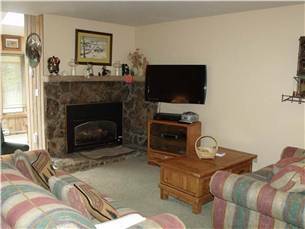 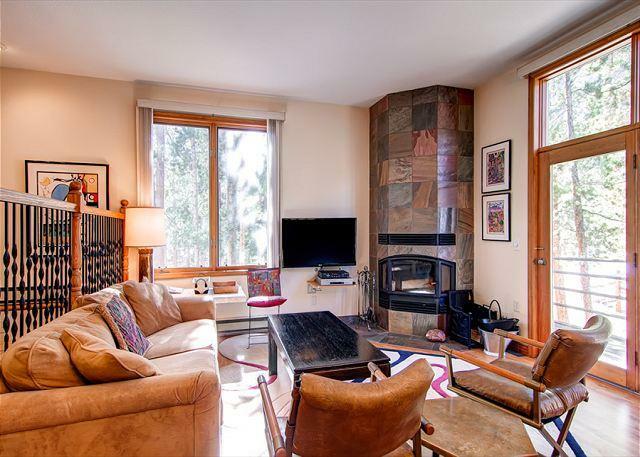 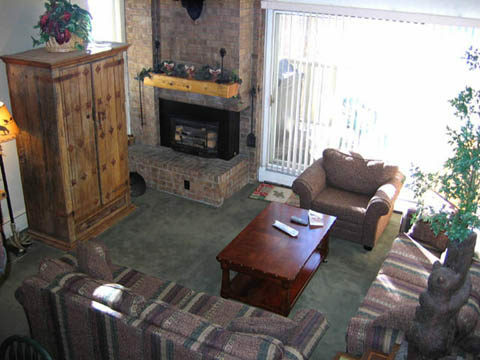 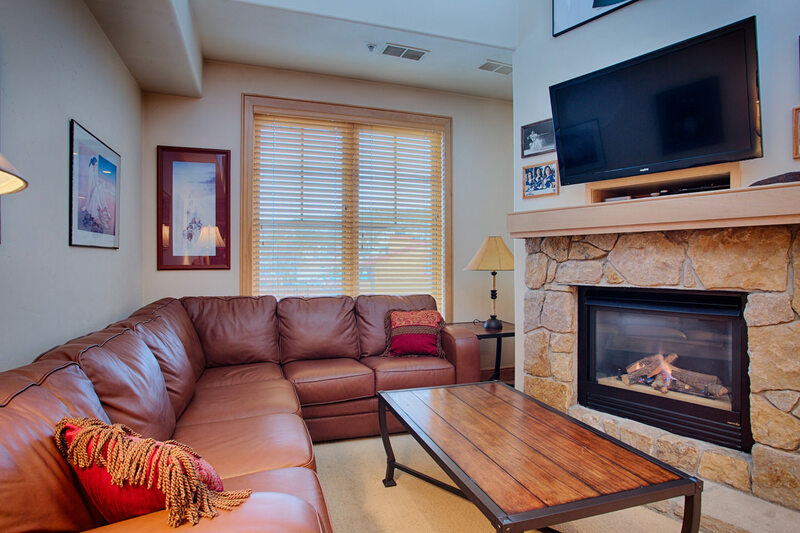 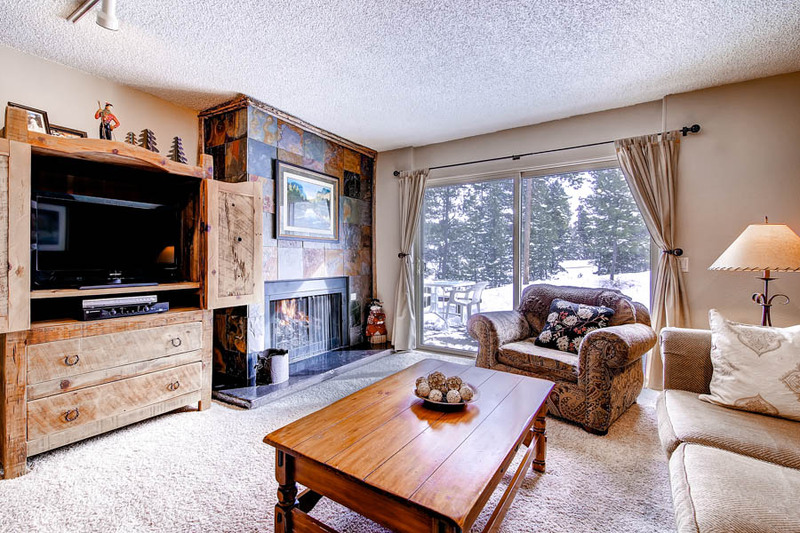 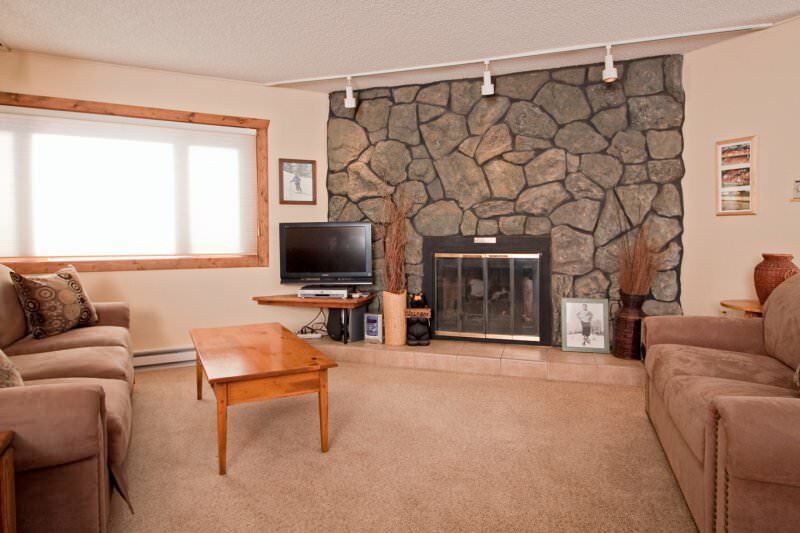 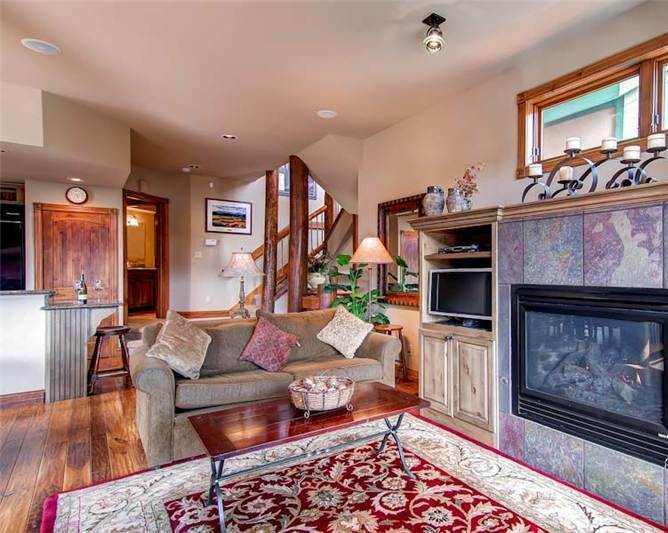 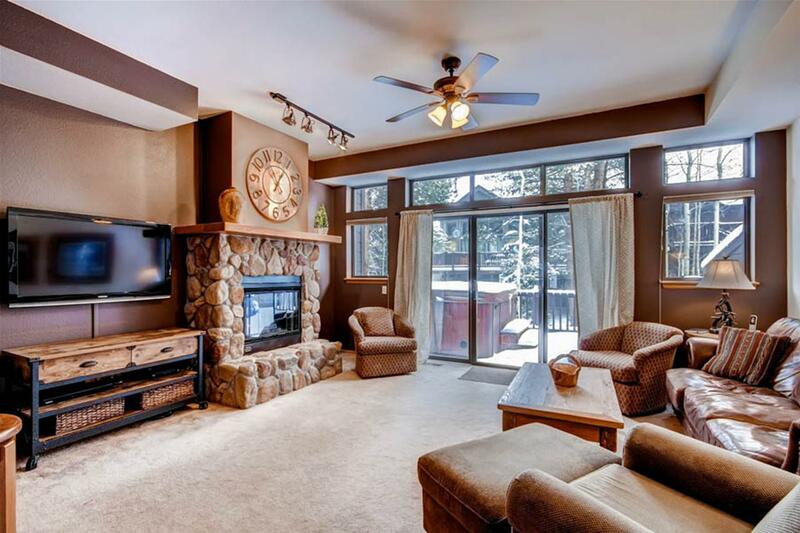 This Breckenridge condo has a gas fireplace, washer/dryer, top-of-the-line stainless steel kitchen appliances, ceiling fans, and one underground parking space. 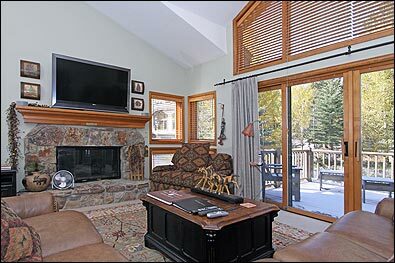 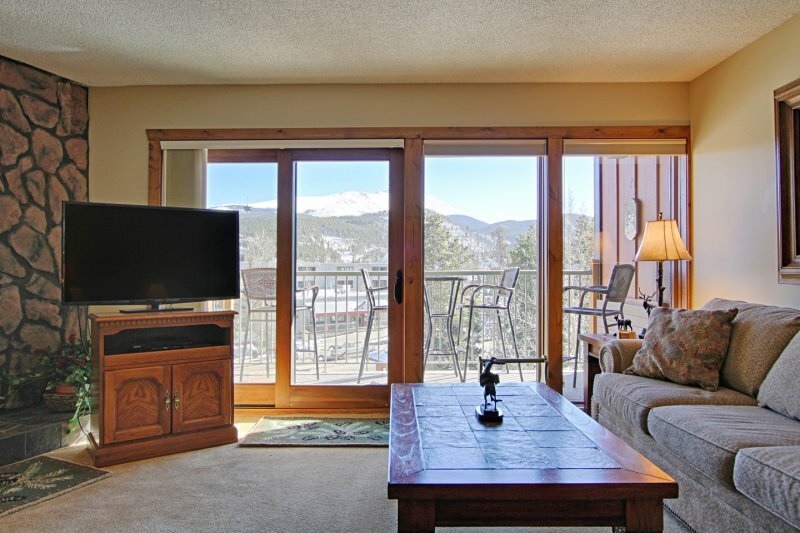 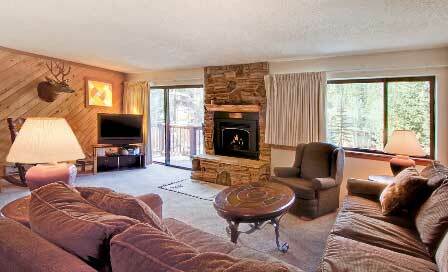 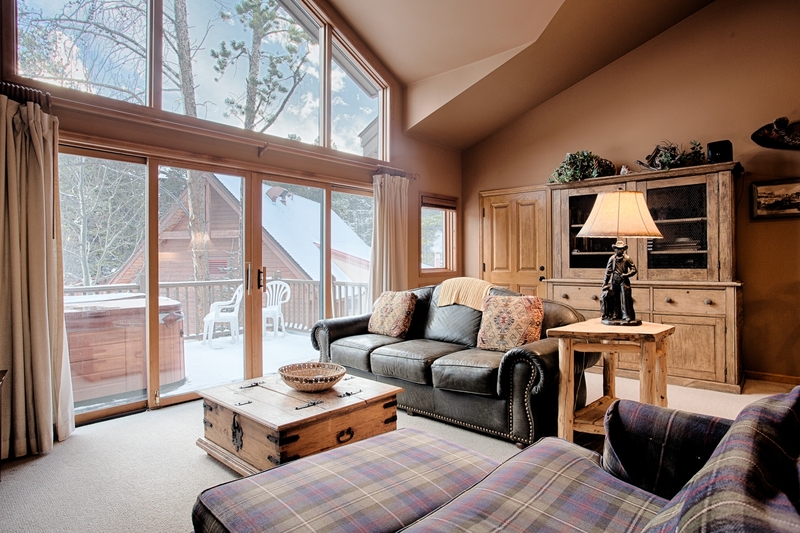 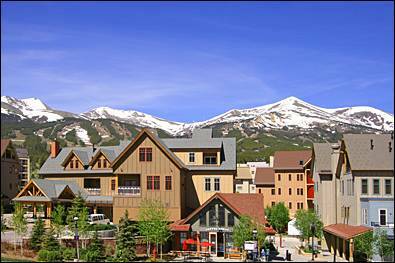 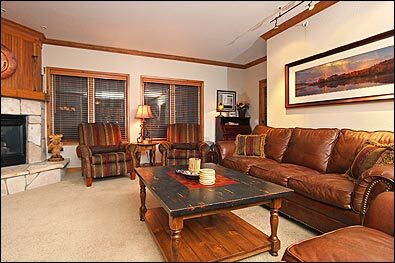 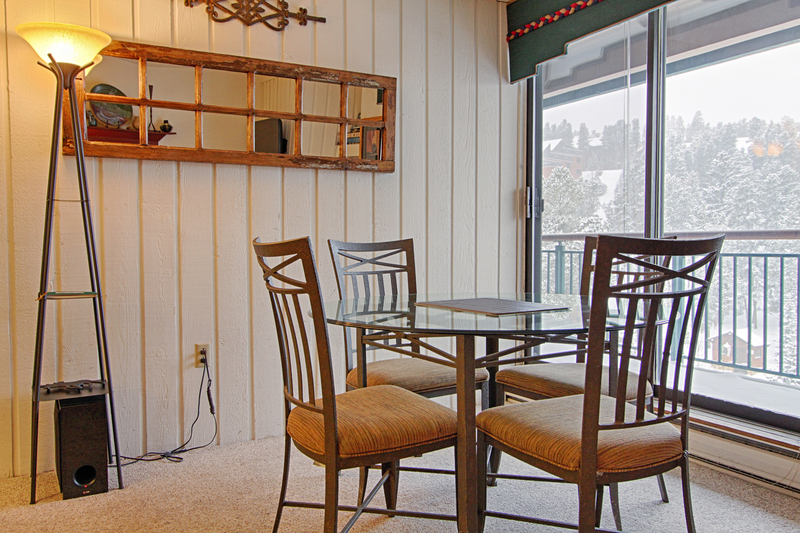 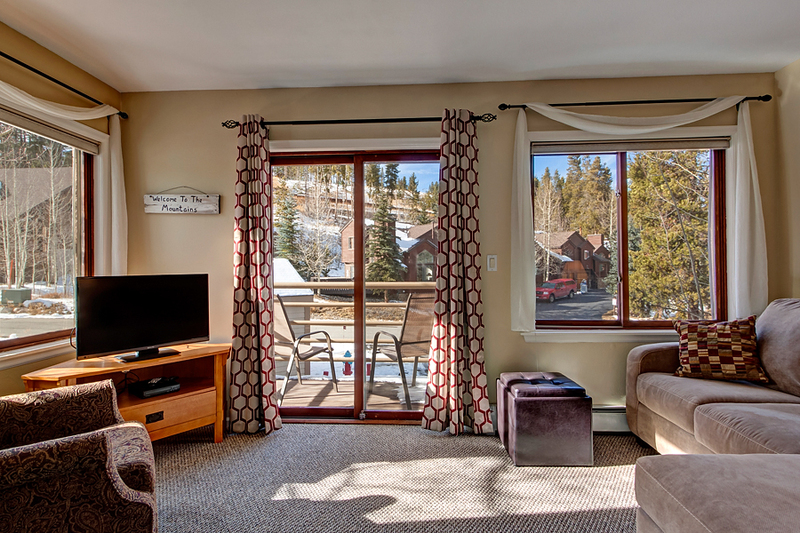 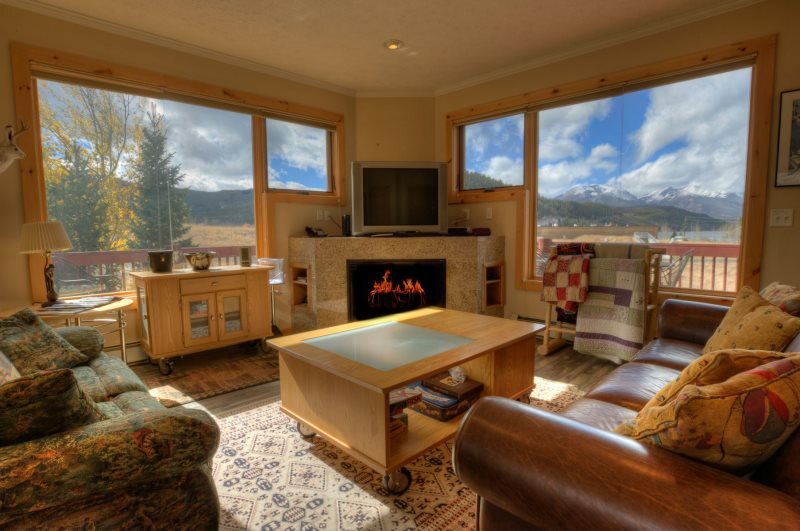 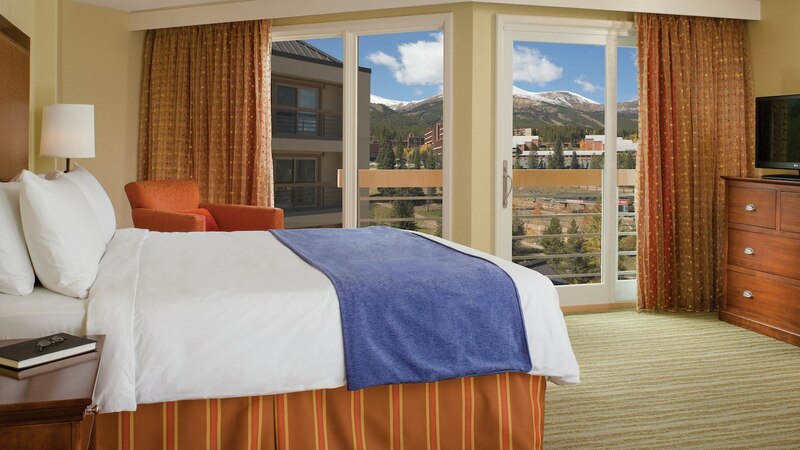 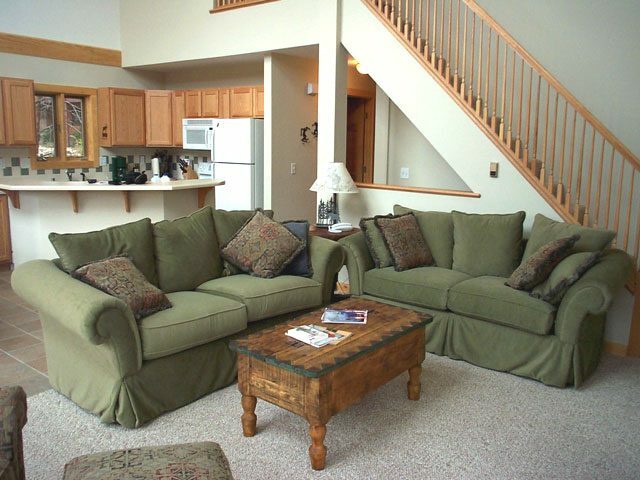 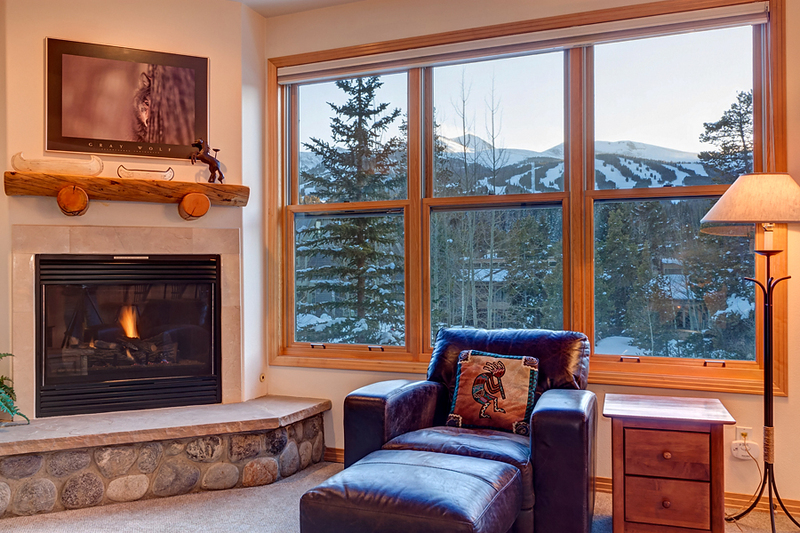 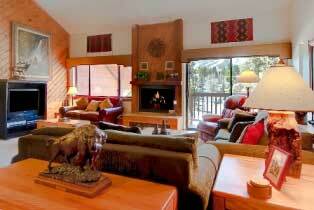 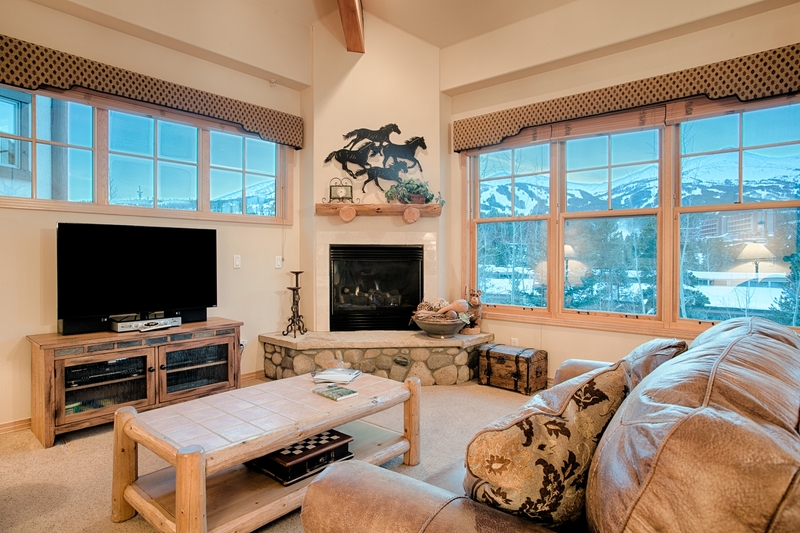 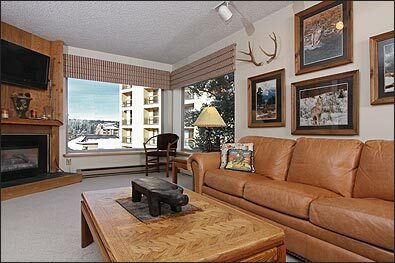 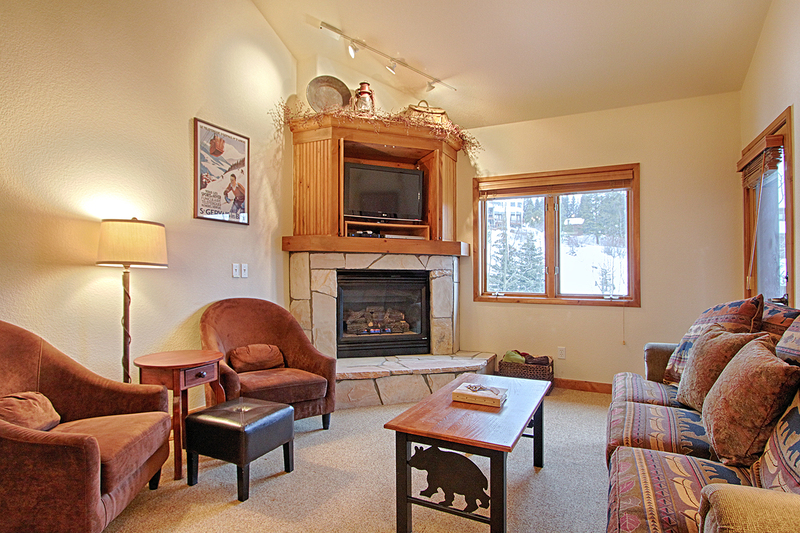 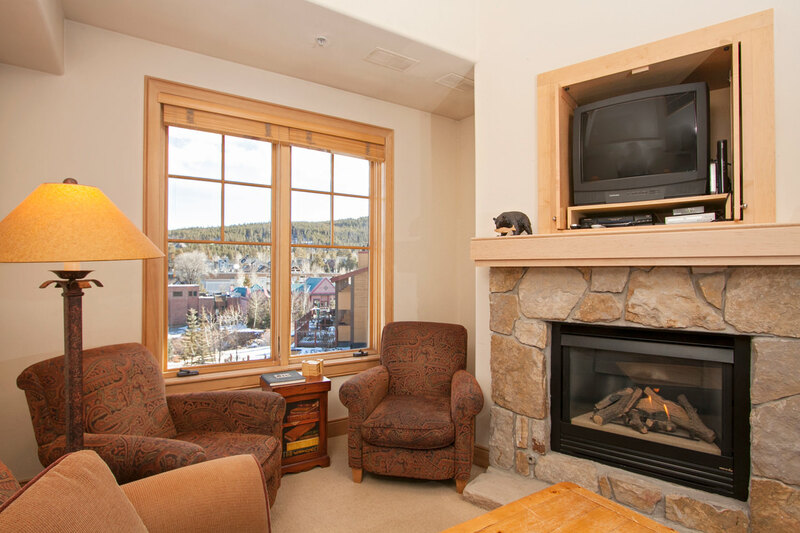 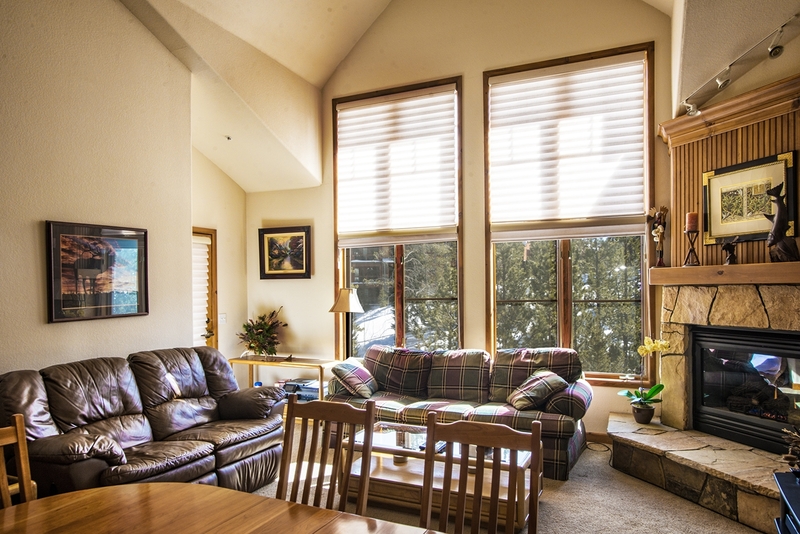 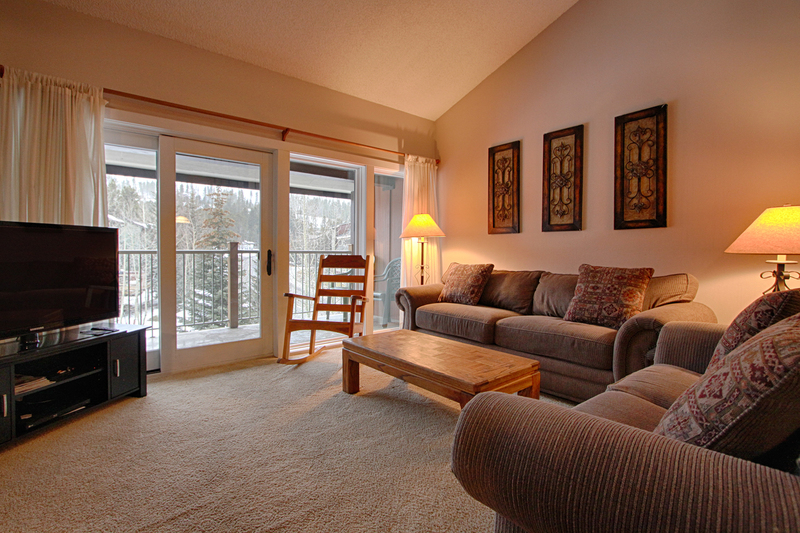 Guests also enjoy the great views of Horseshoe Bowl and the rest of Breckenridge Ski Area. 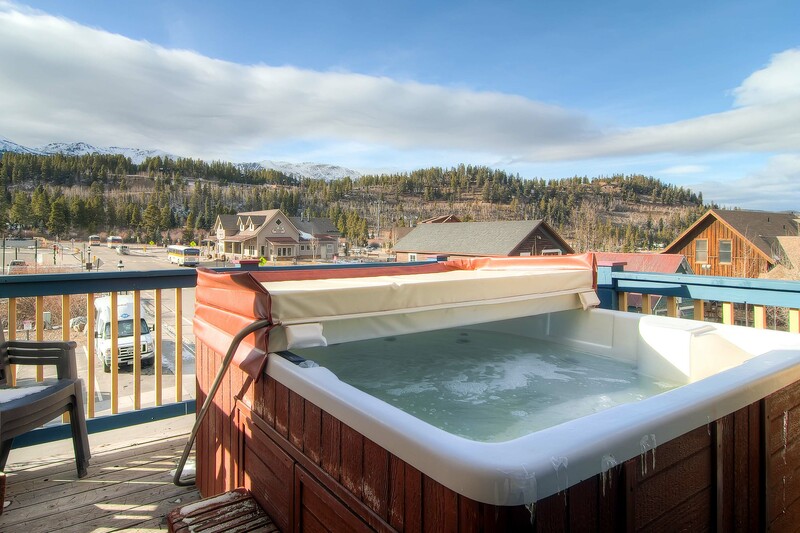 The complex has one outdoor hot tub, a fitness room, and conference facilities.